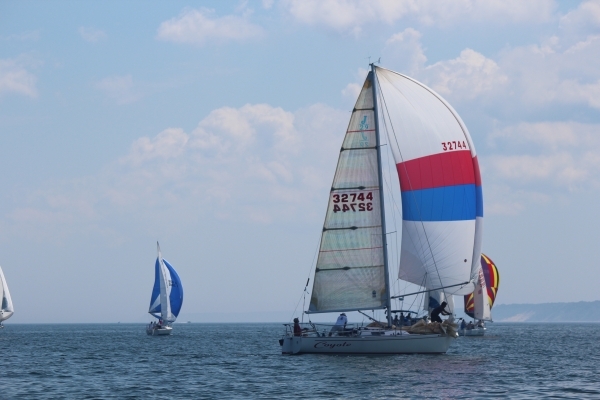 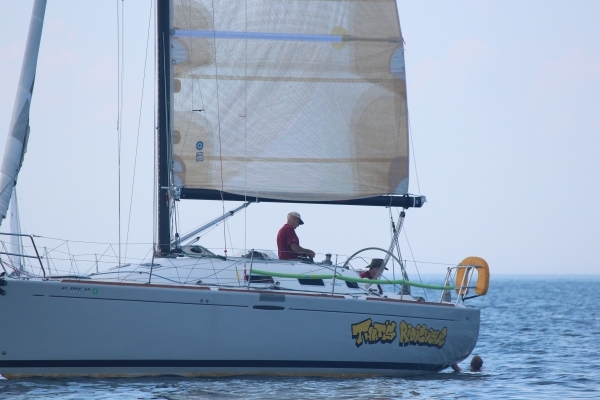 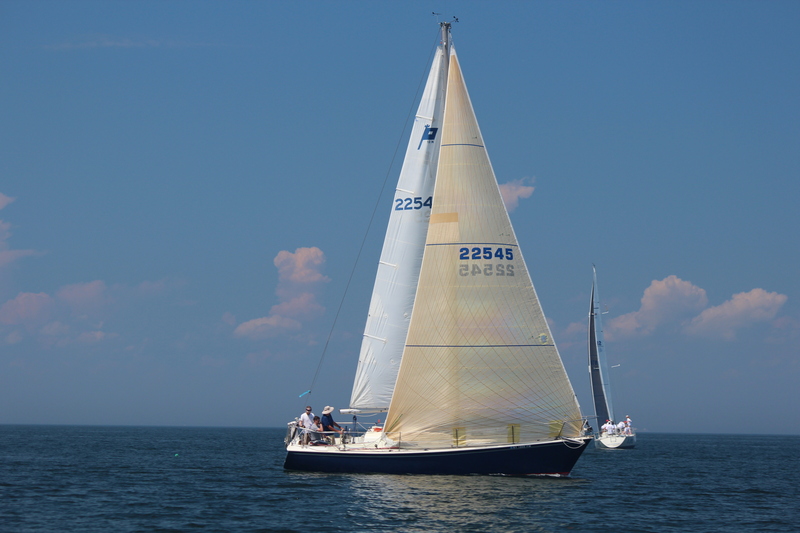 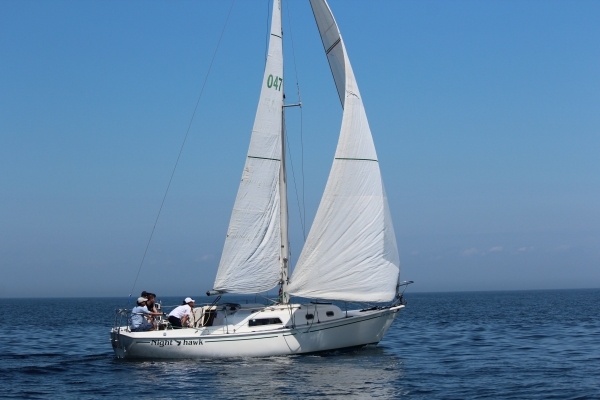 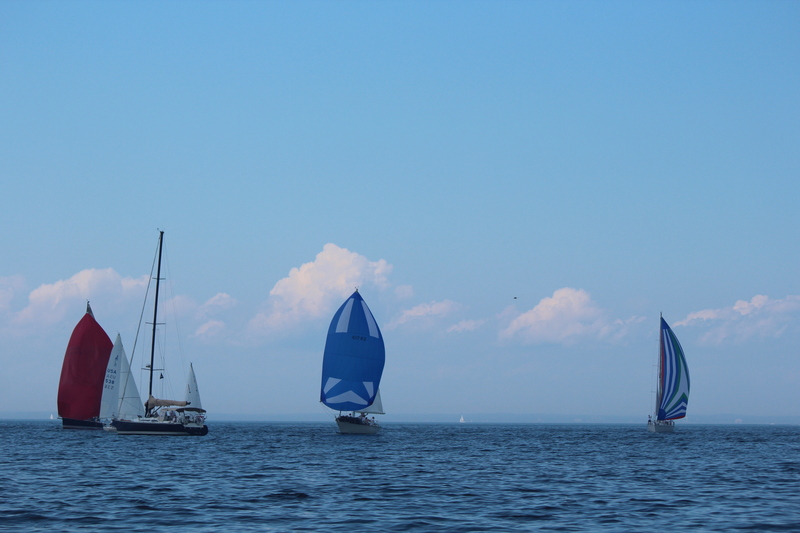 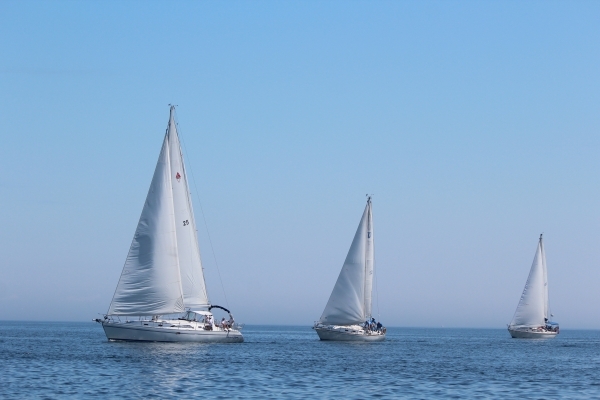 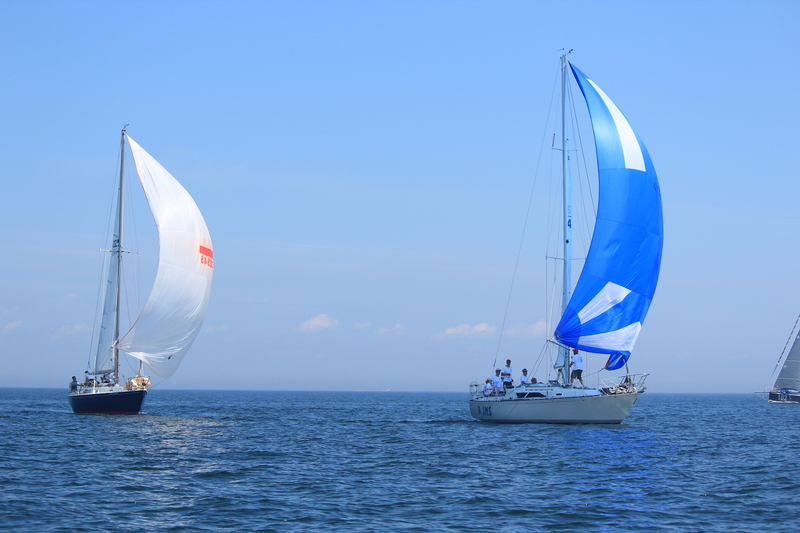 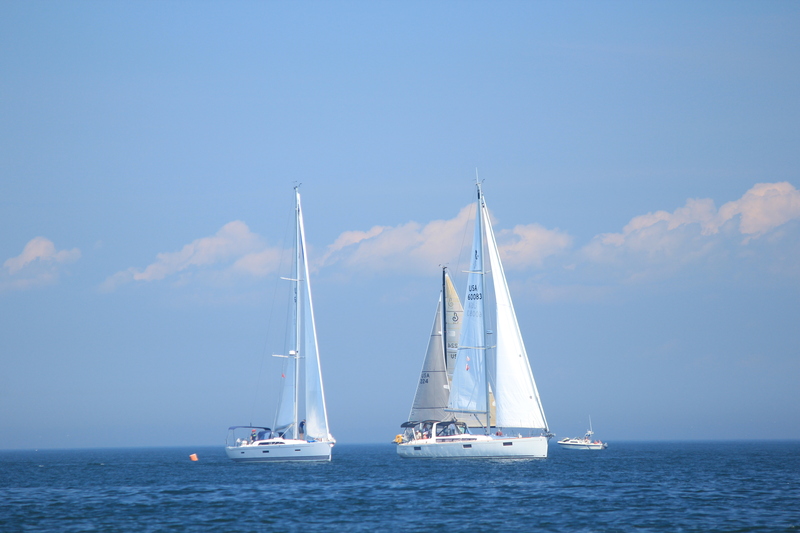 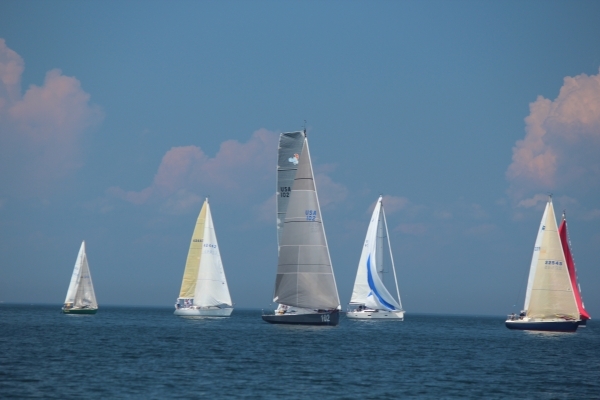 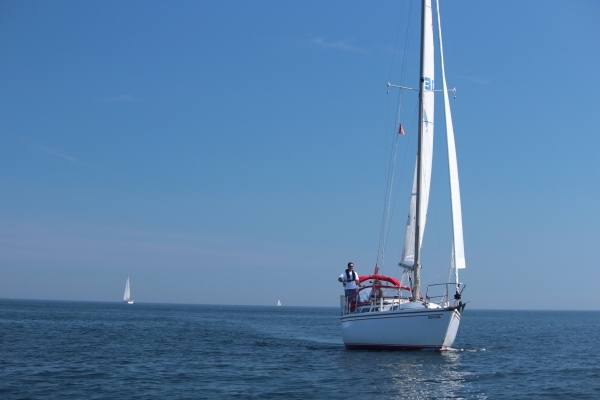 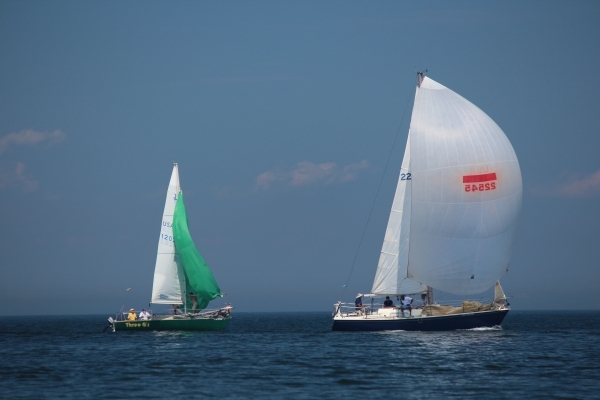 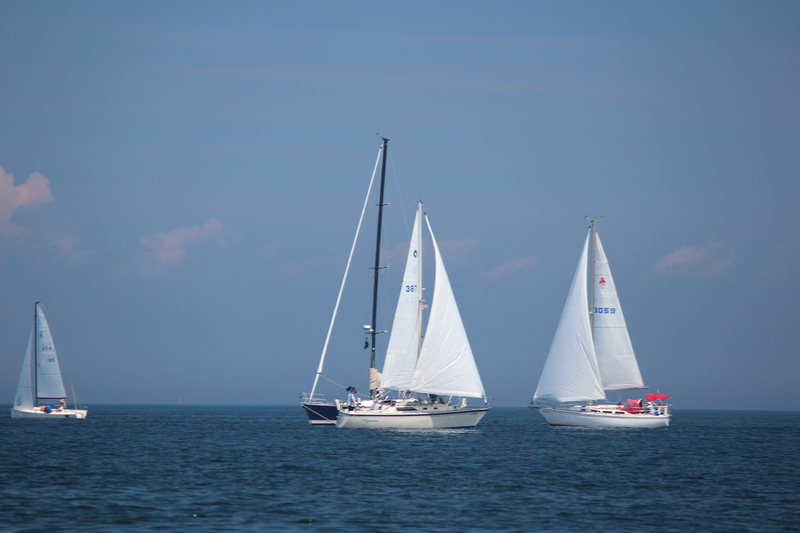 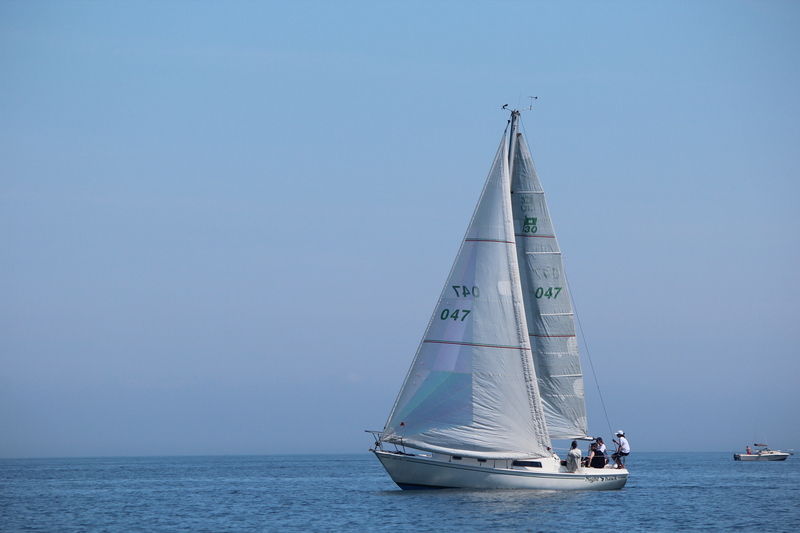 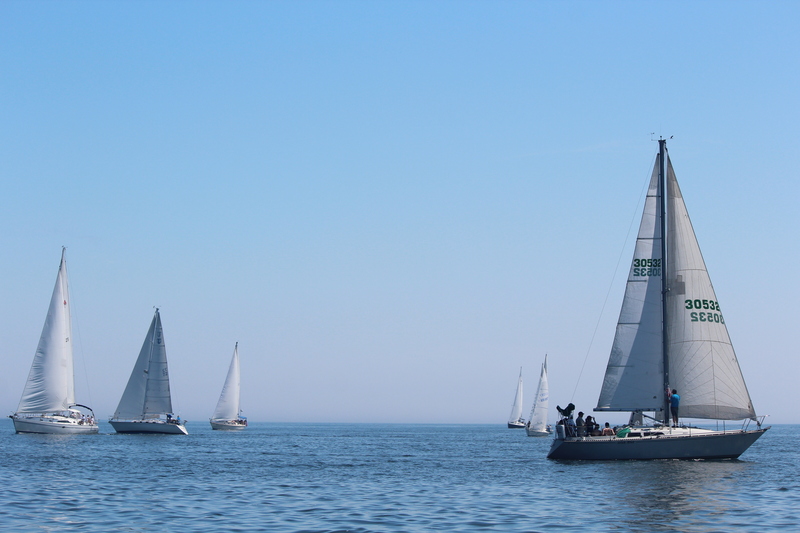 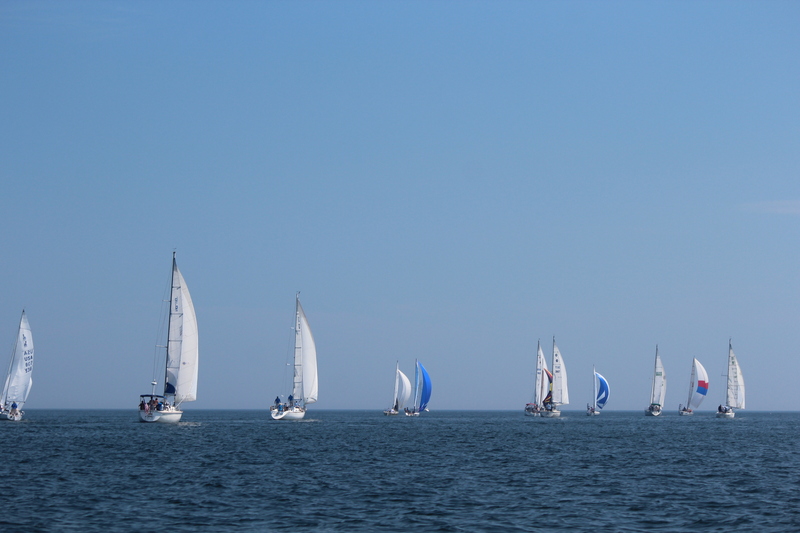 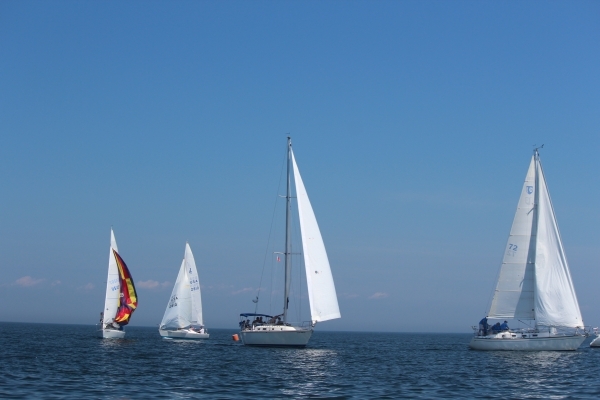 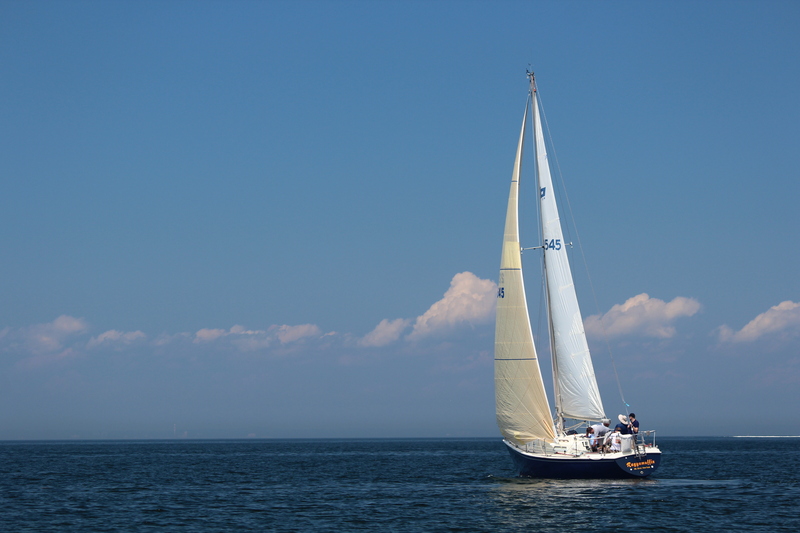 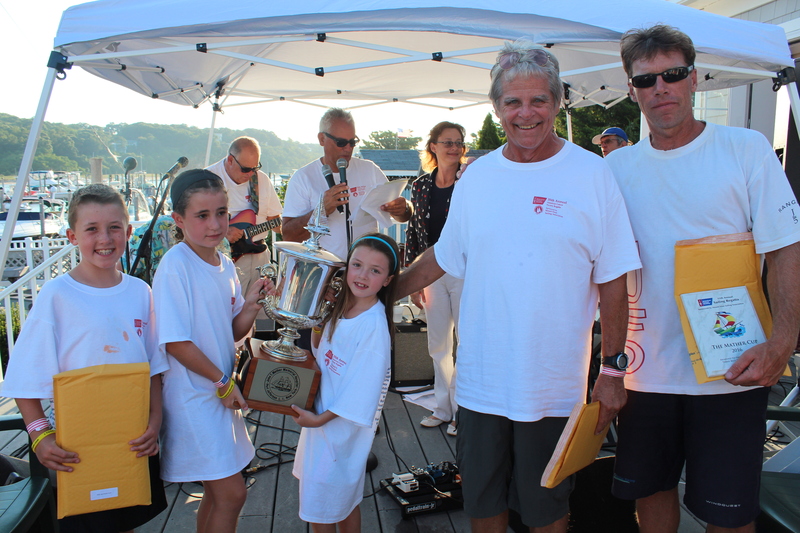 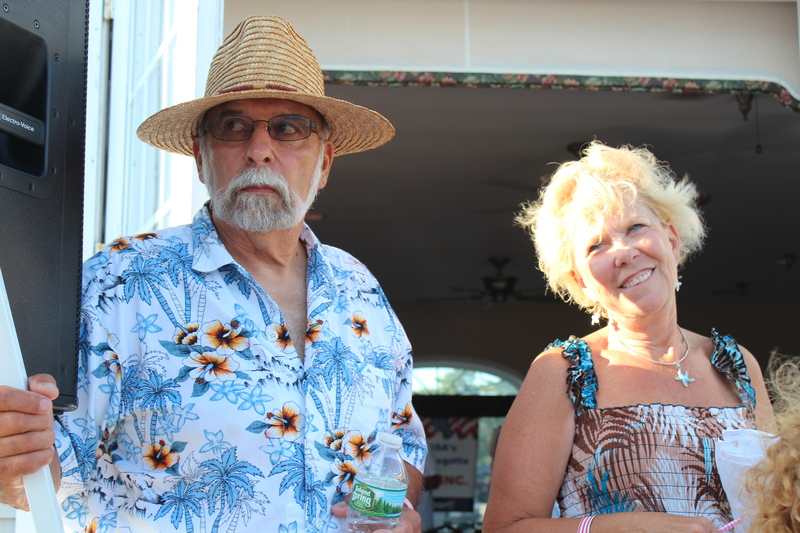 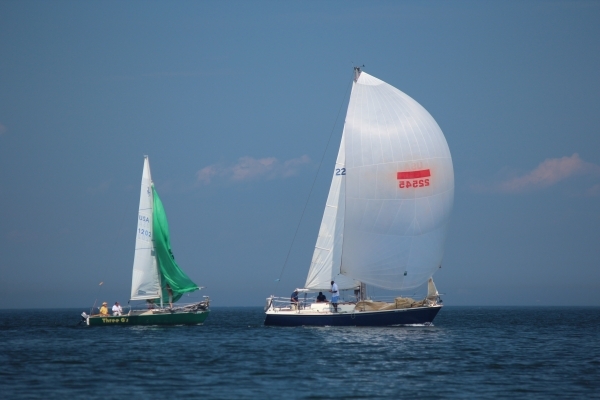 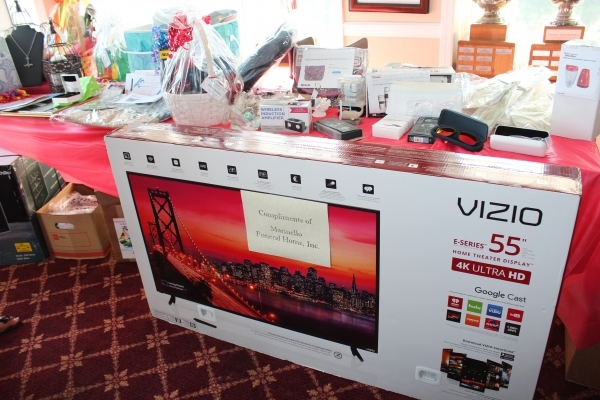 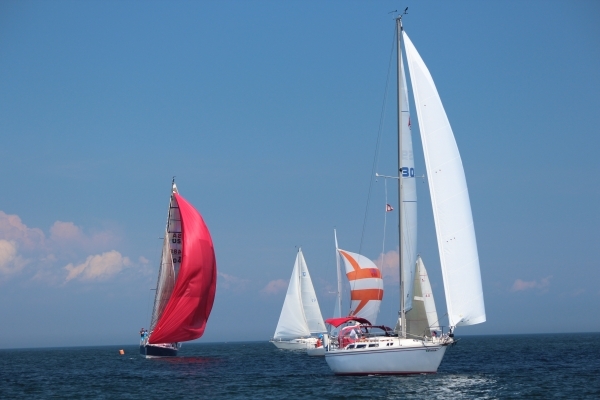 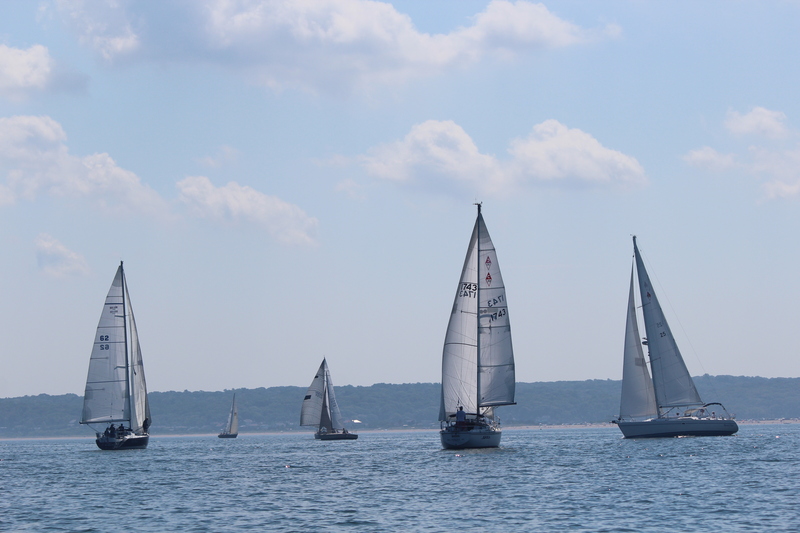 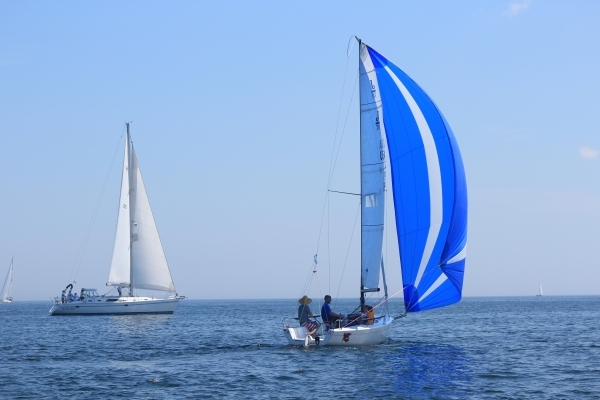 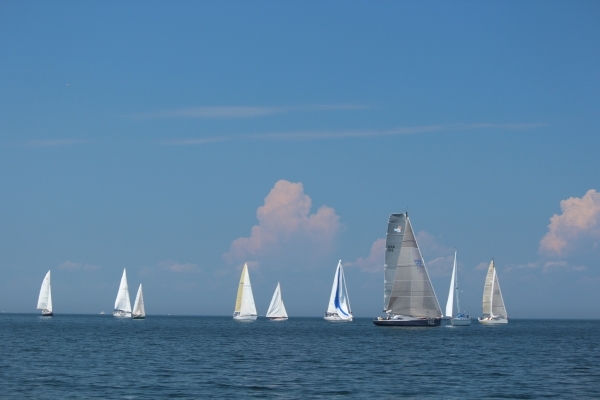 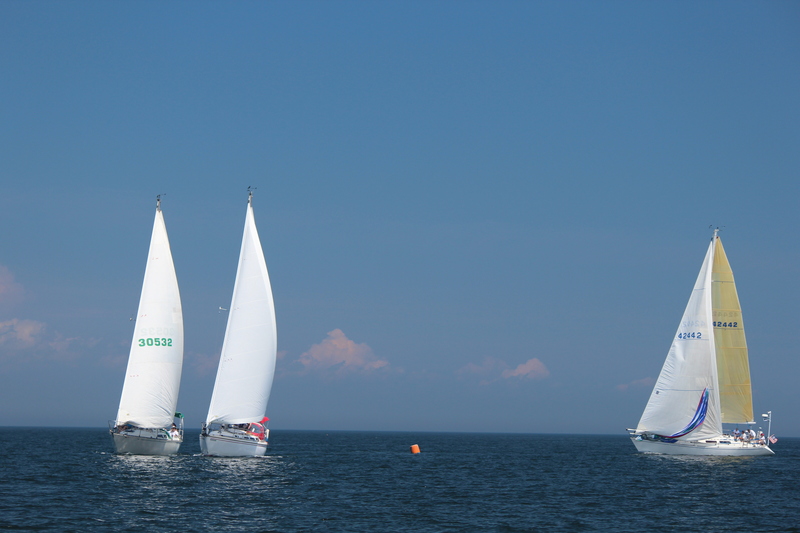 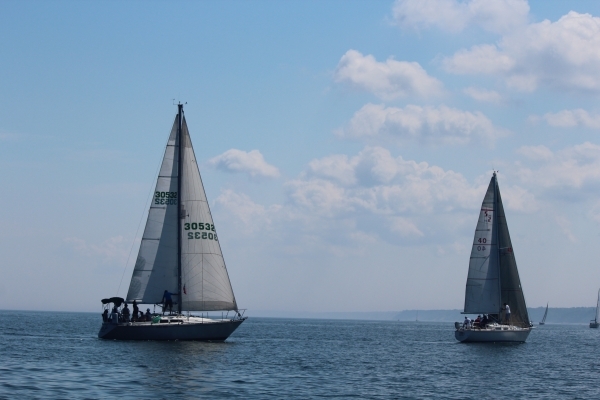 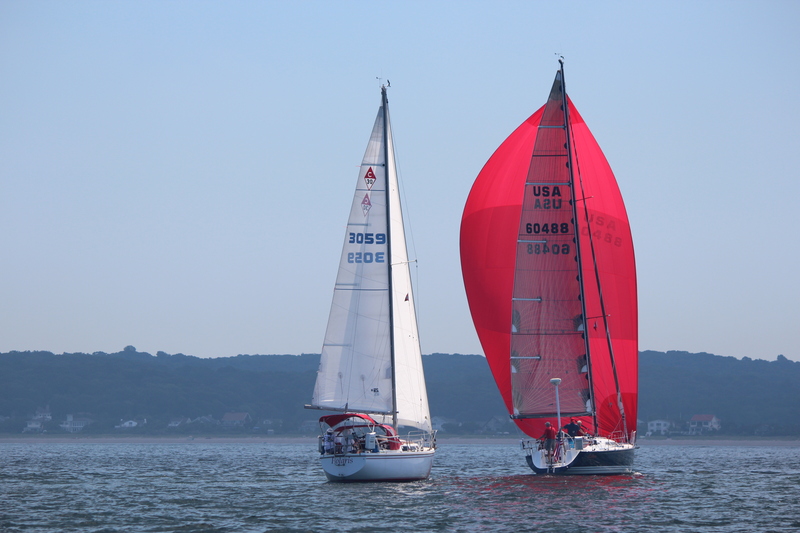 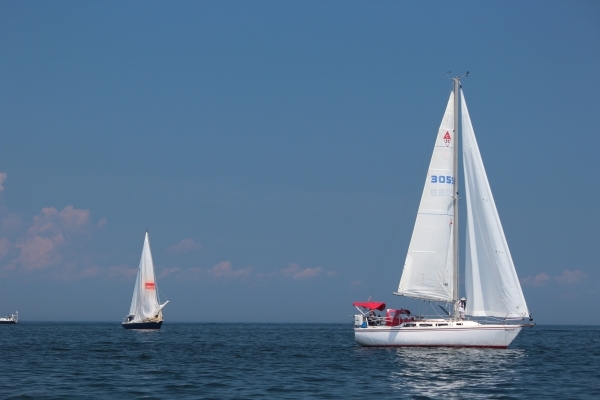 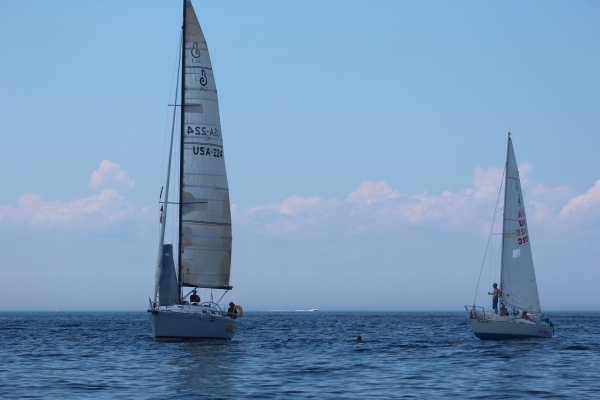 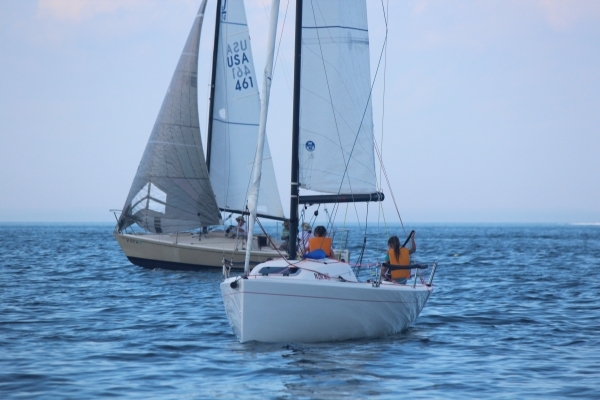 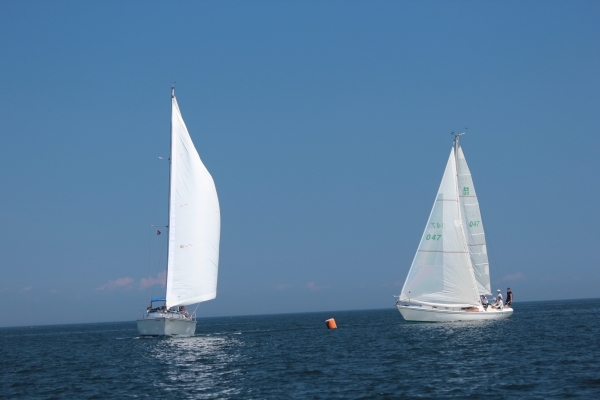 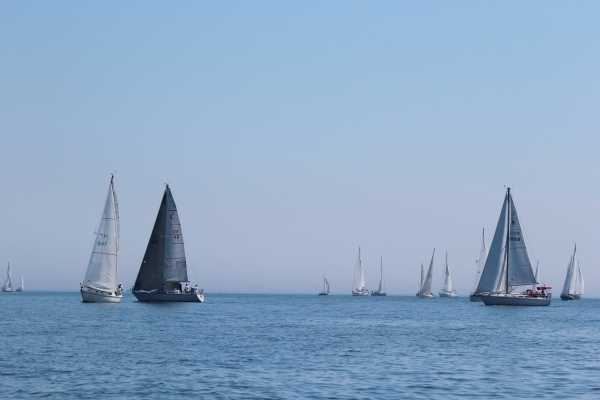 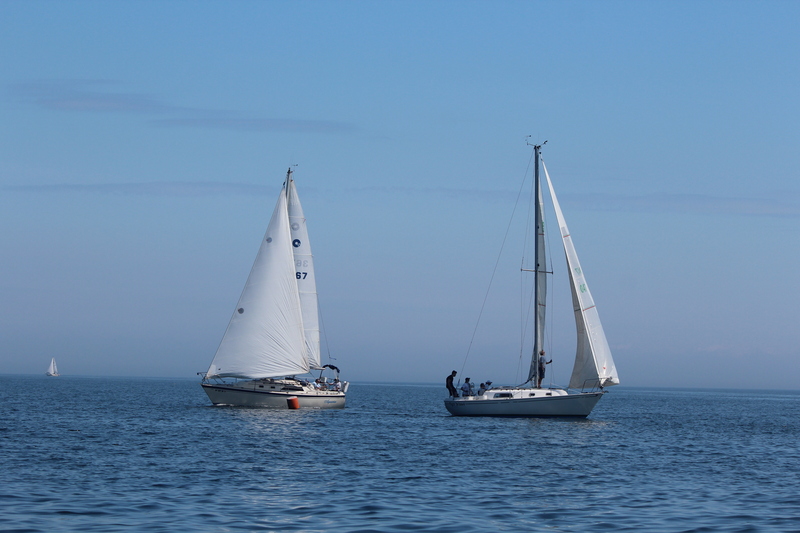 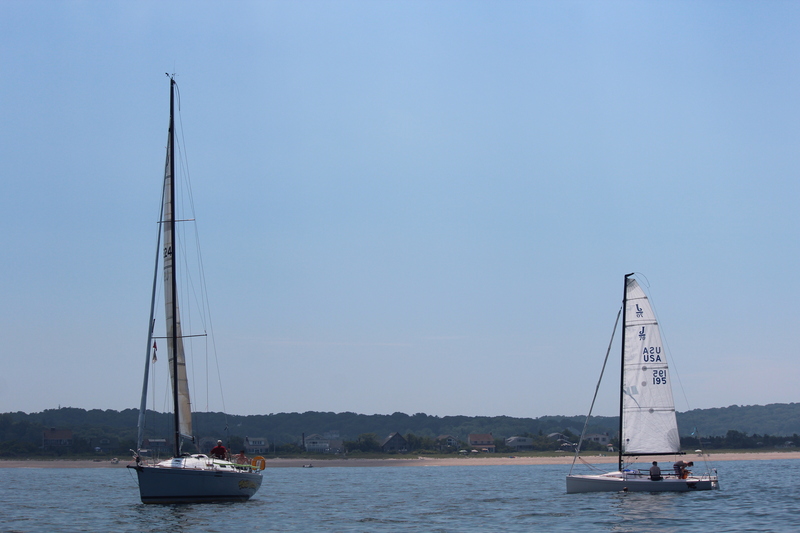 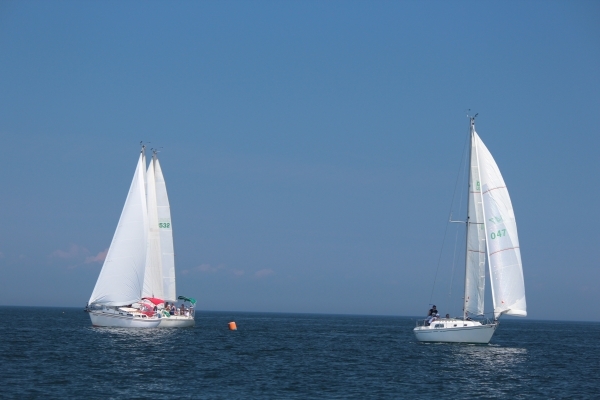 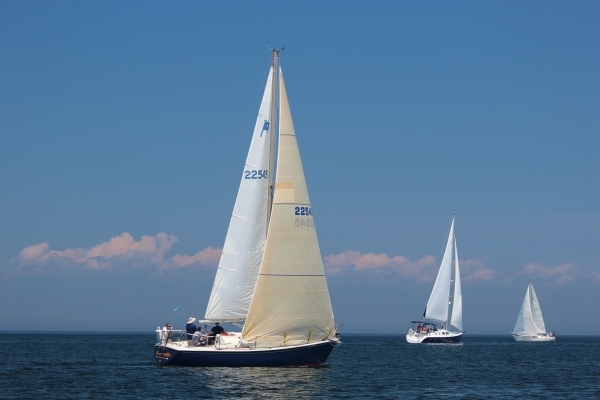 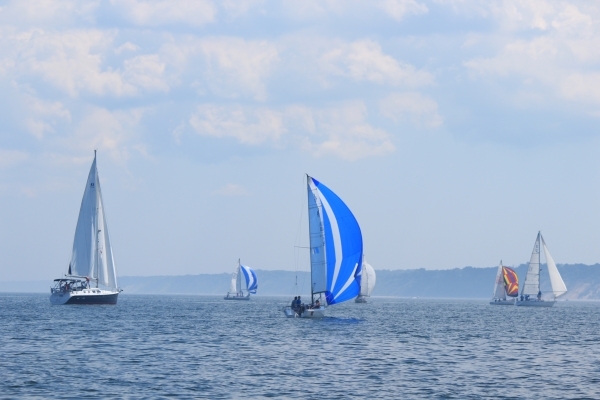 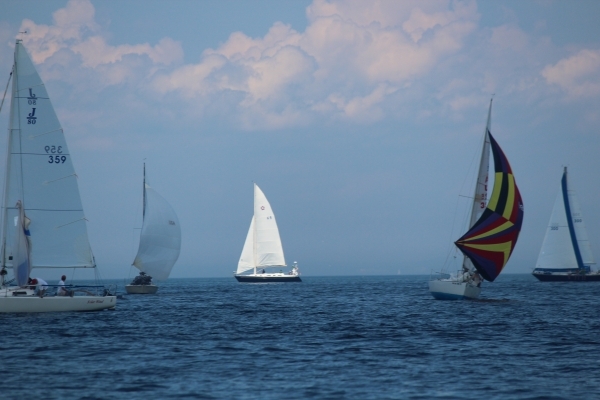 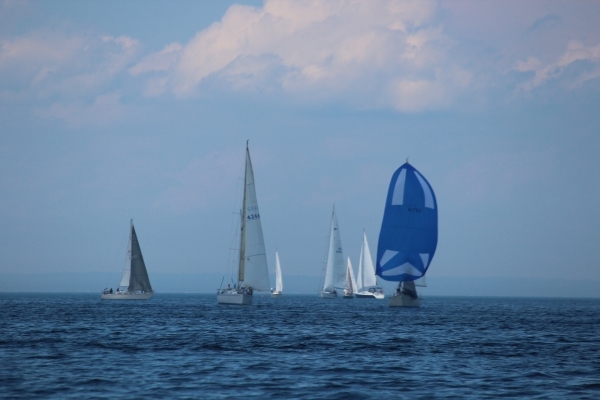 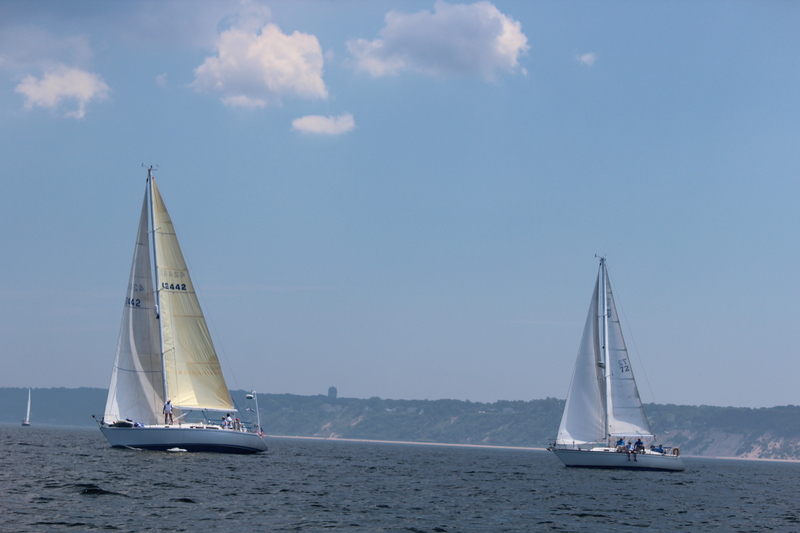 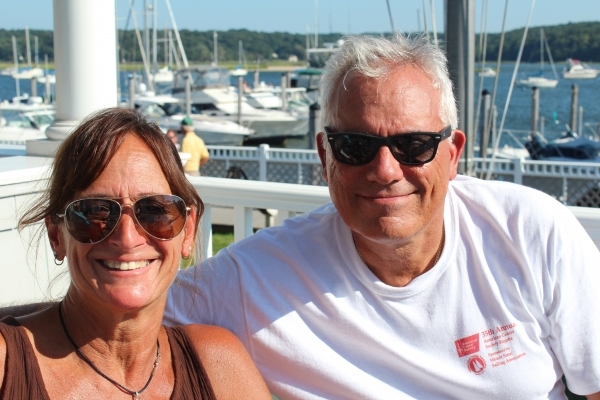 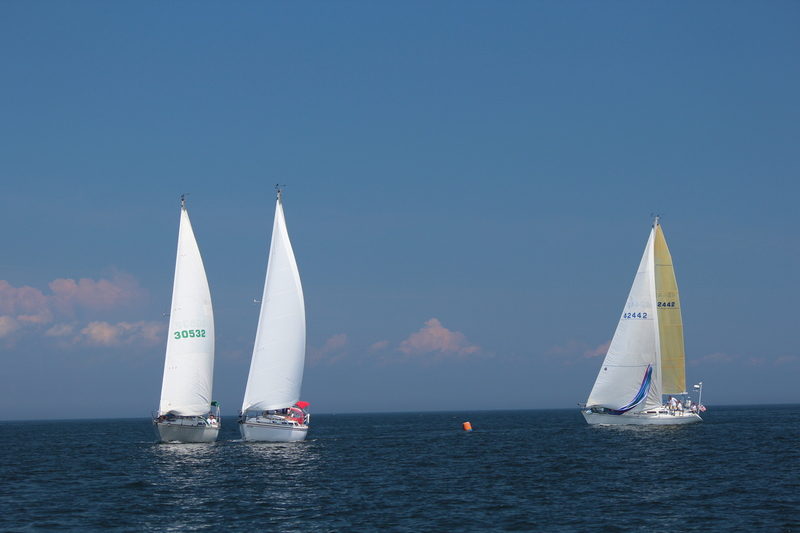 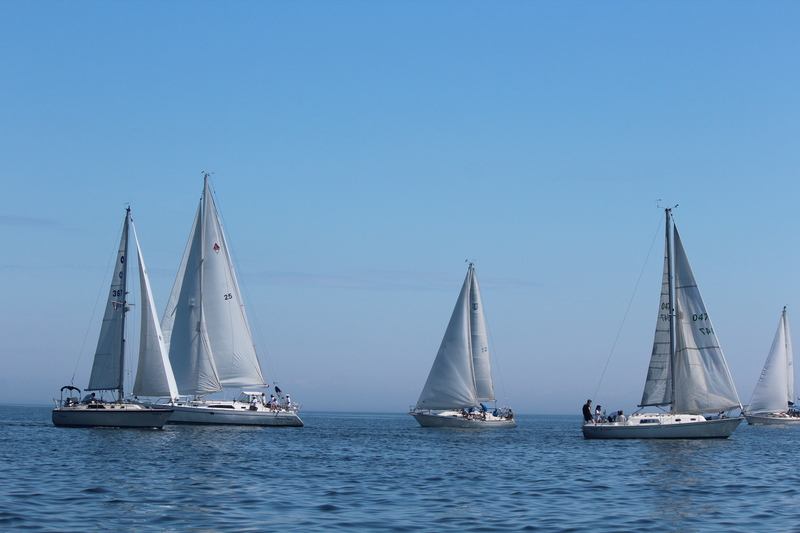 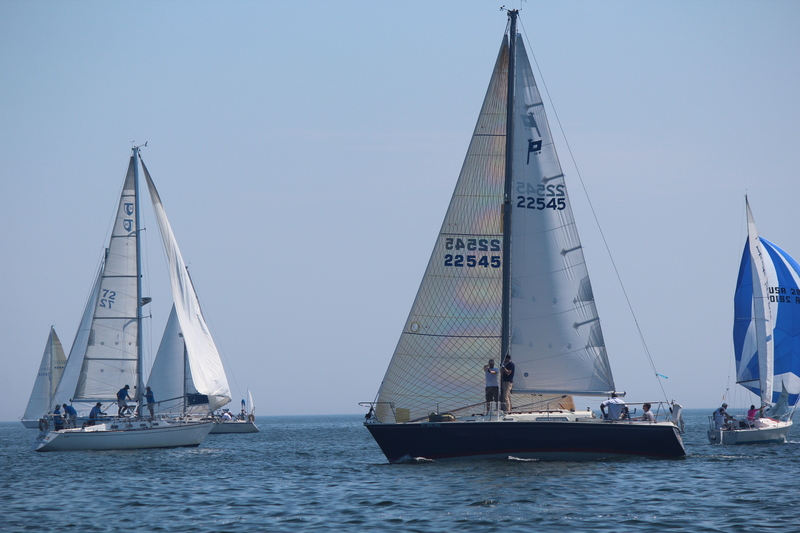 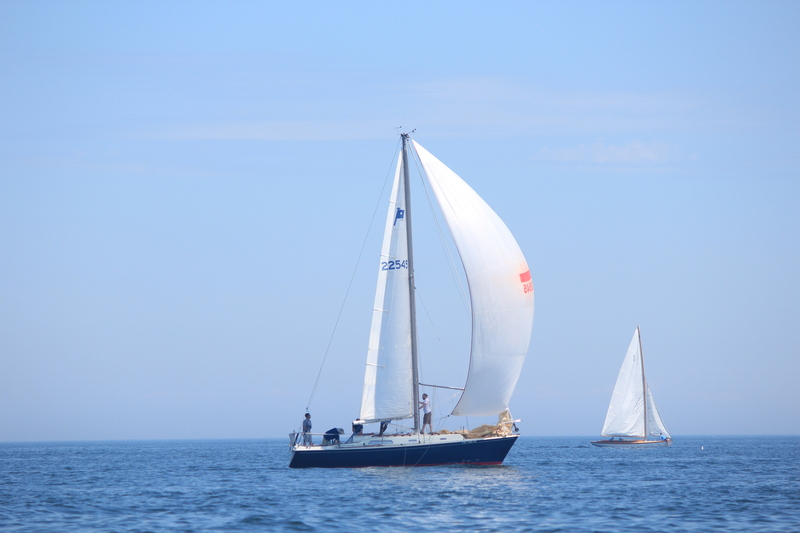 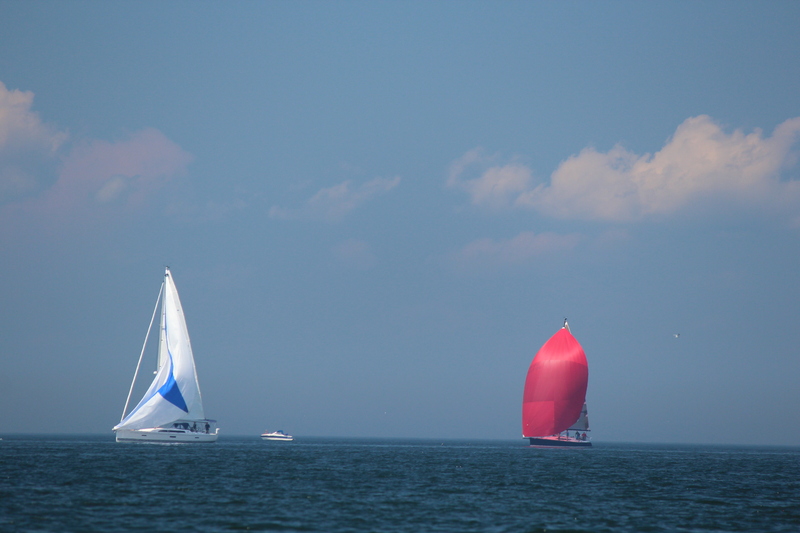 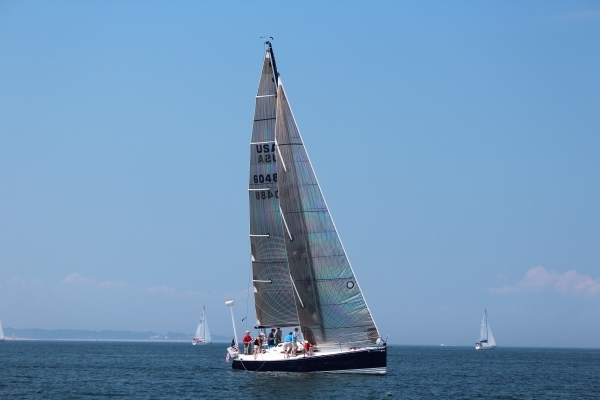 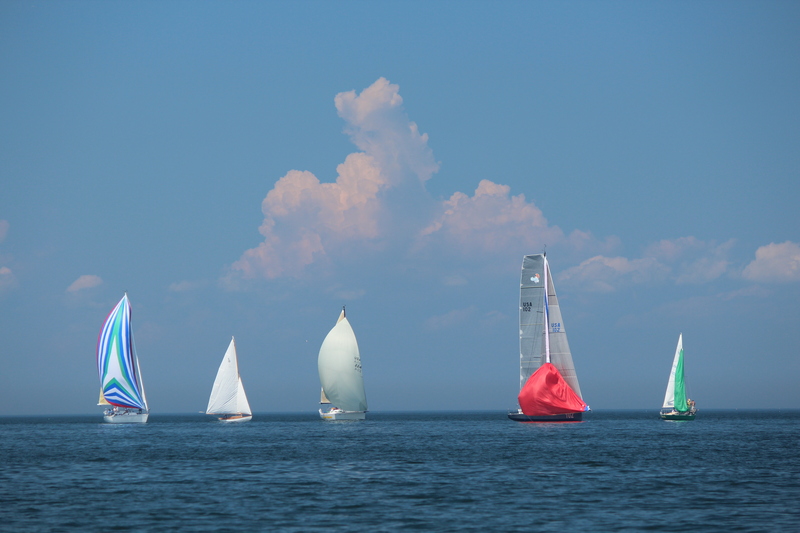 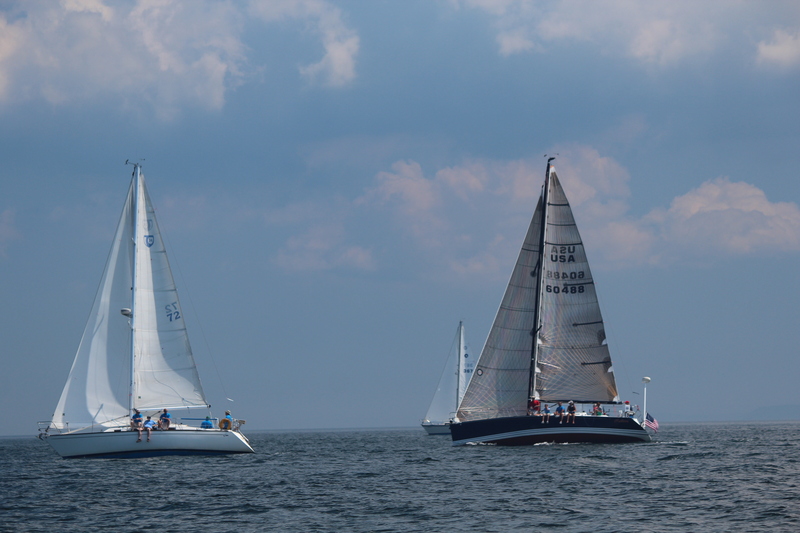 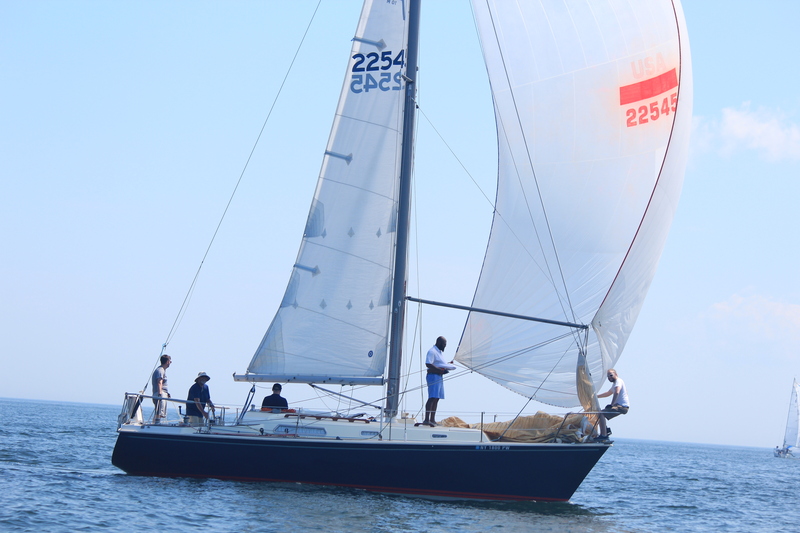 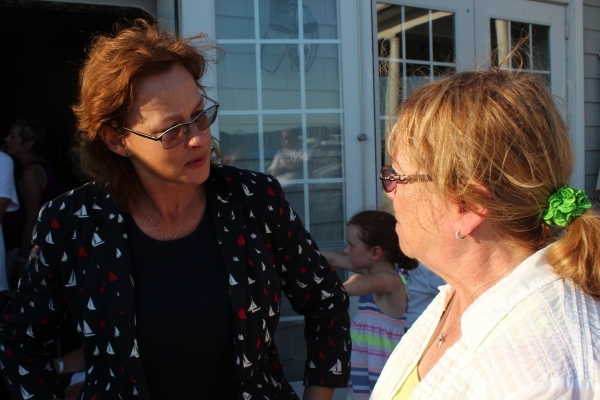 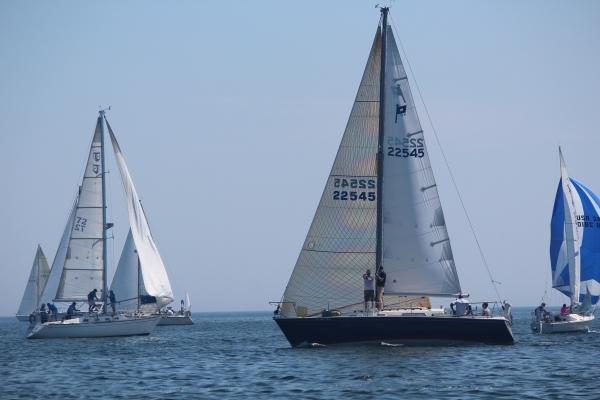 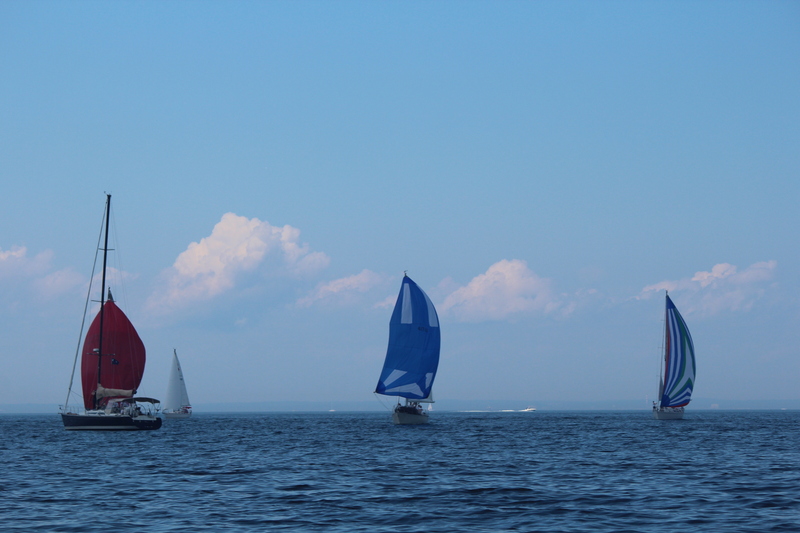 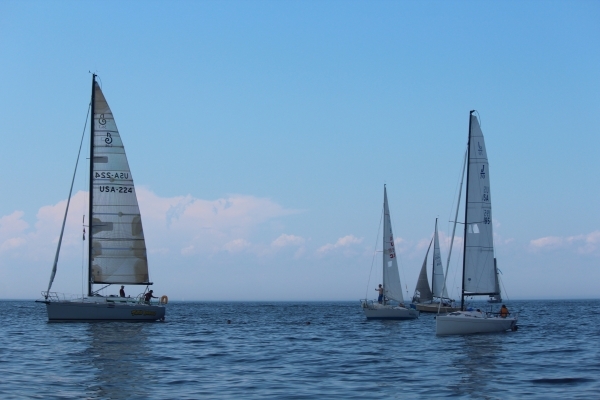 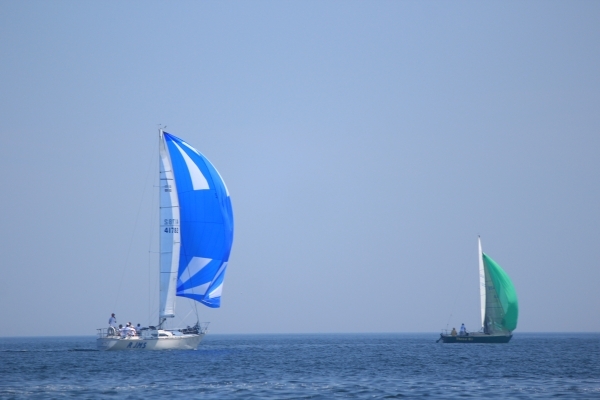 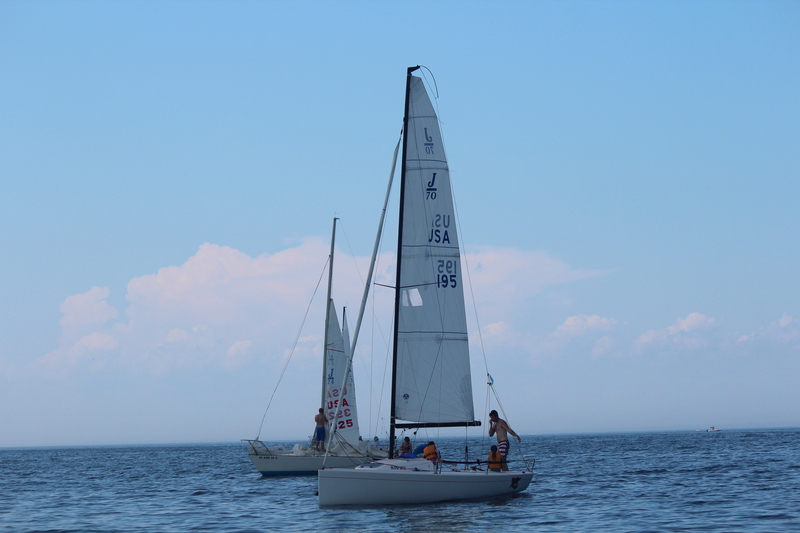 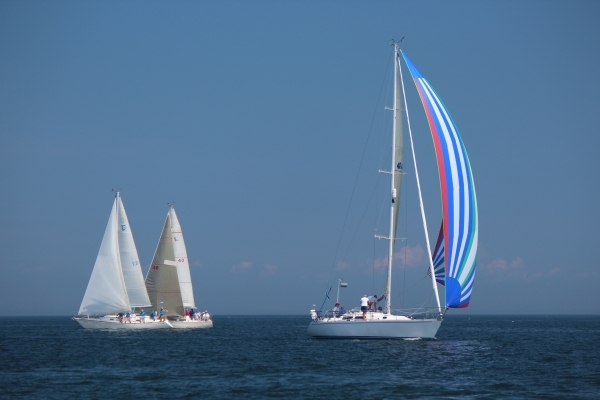 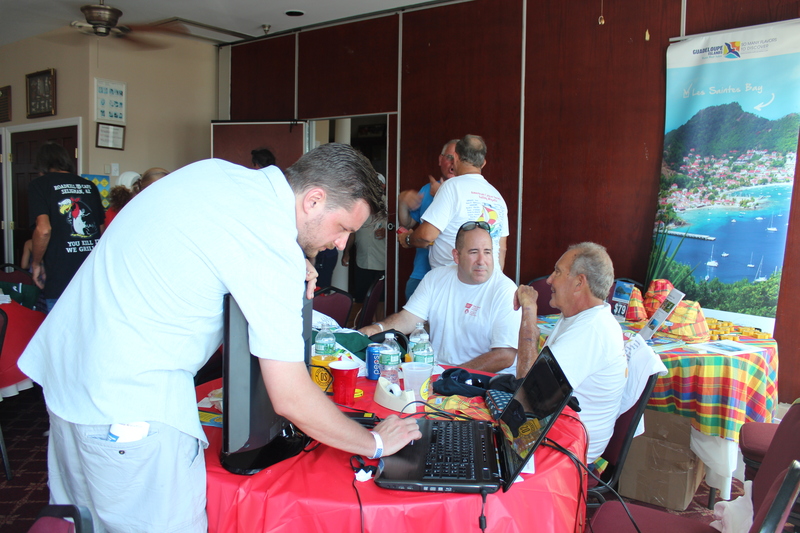 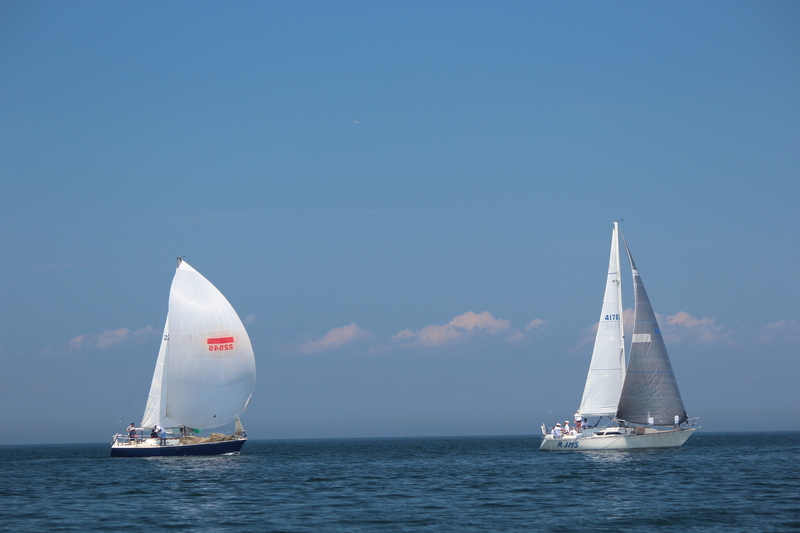 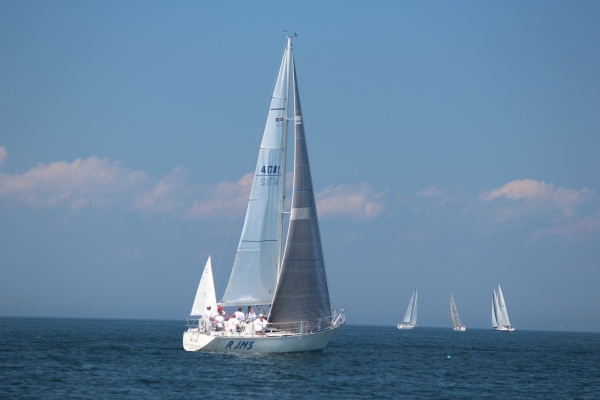 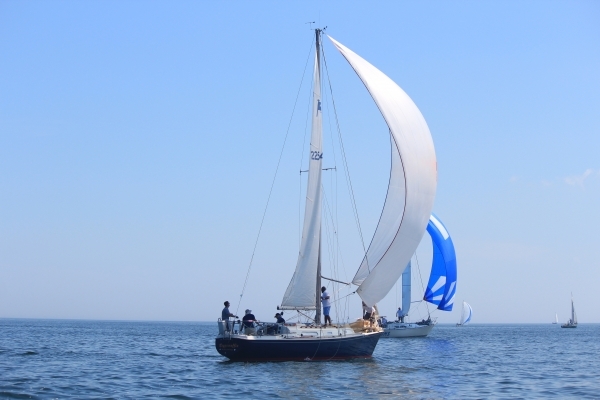 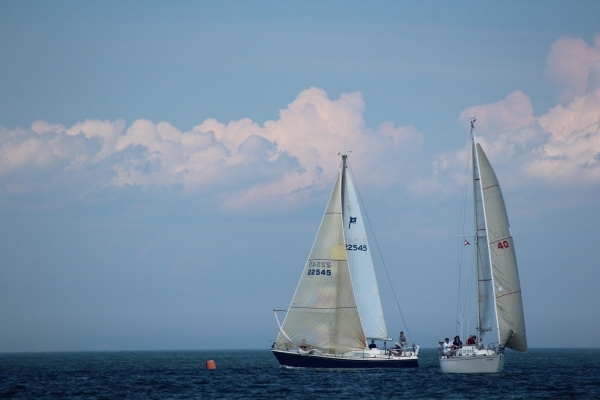 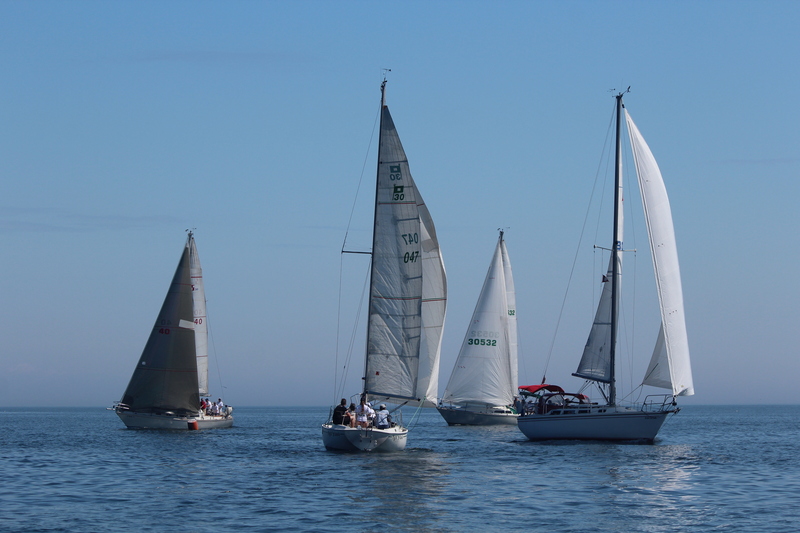 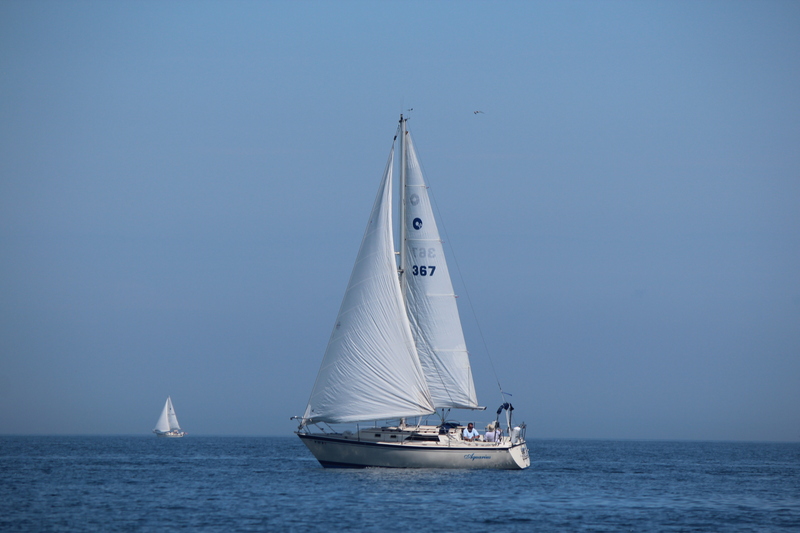 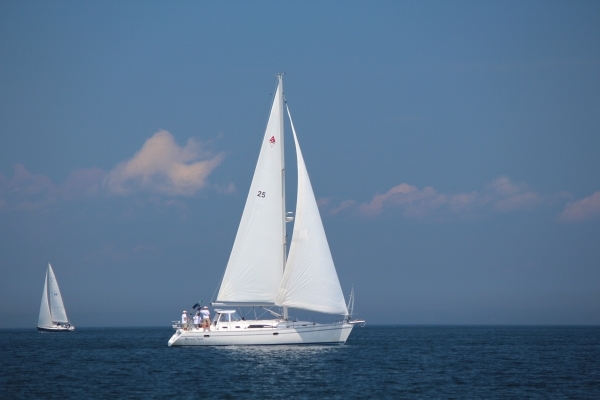 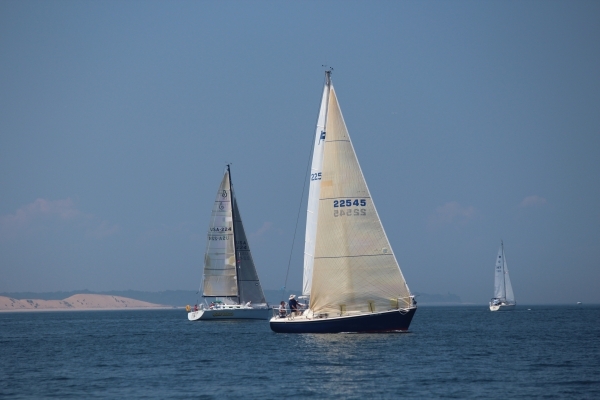 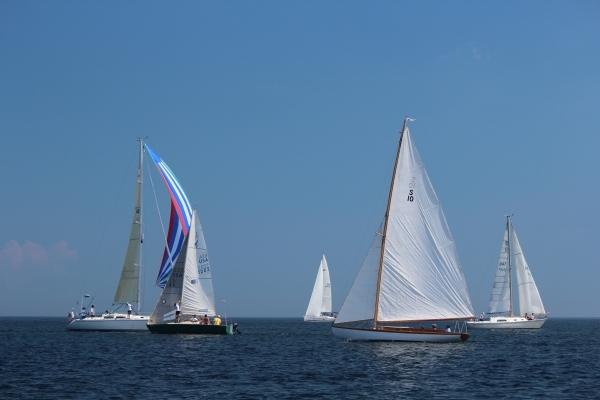 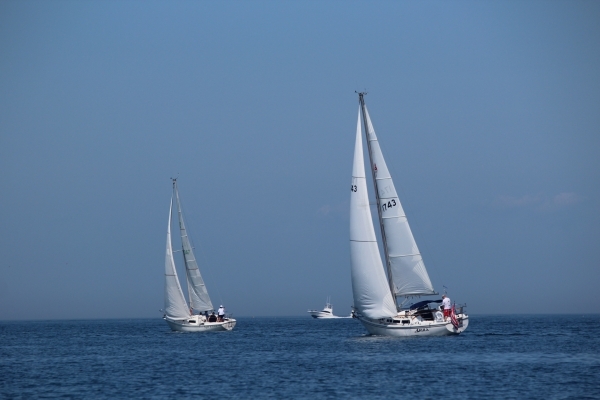 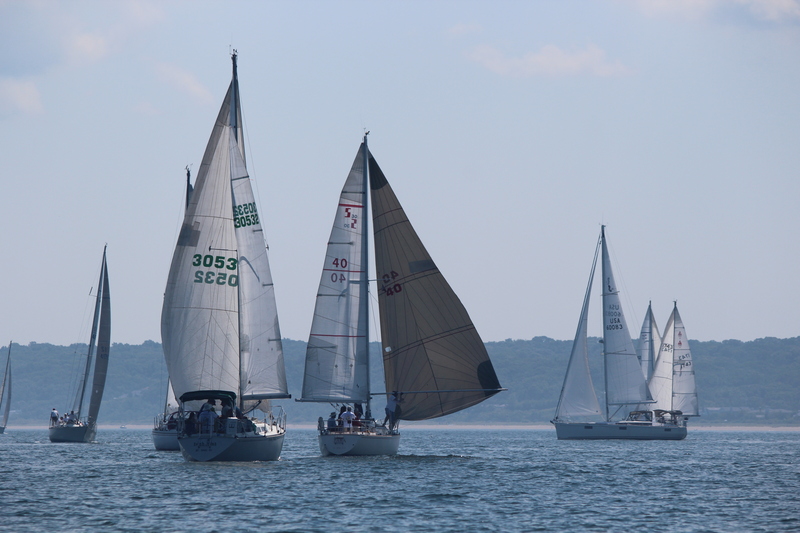 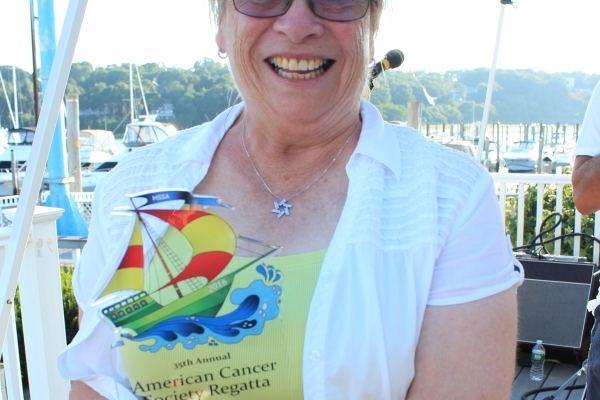 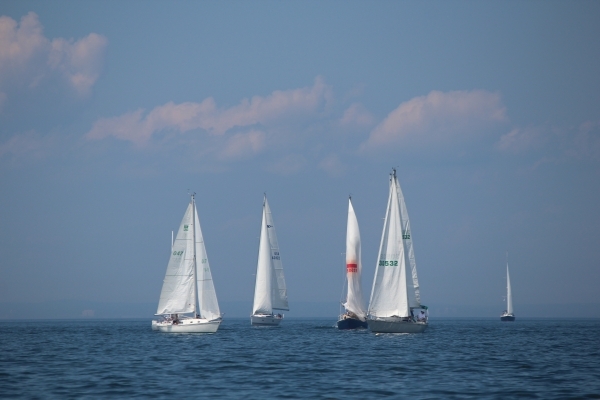 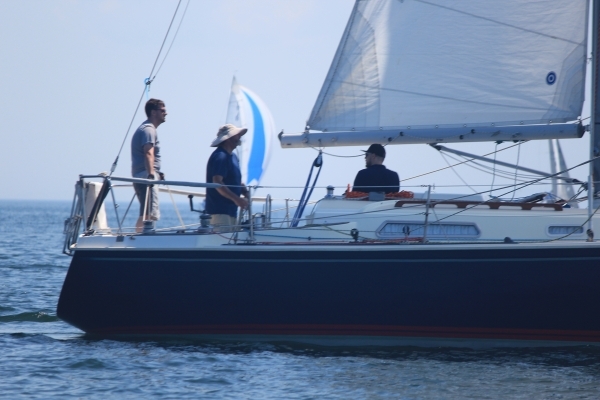 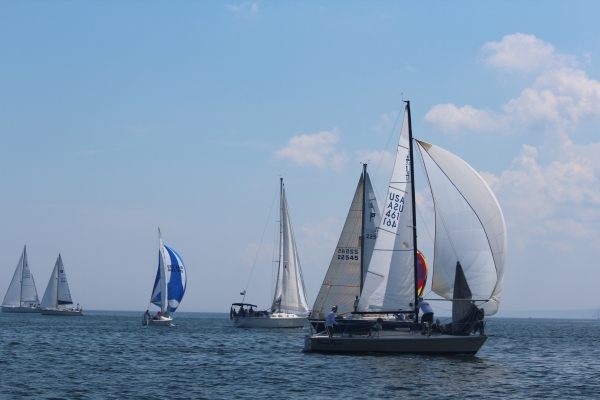 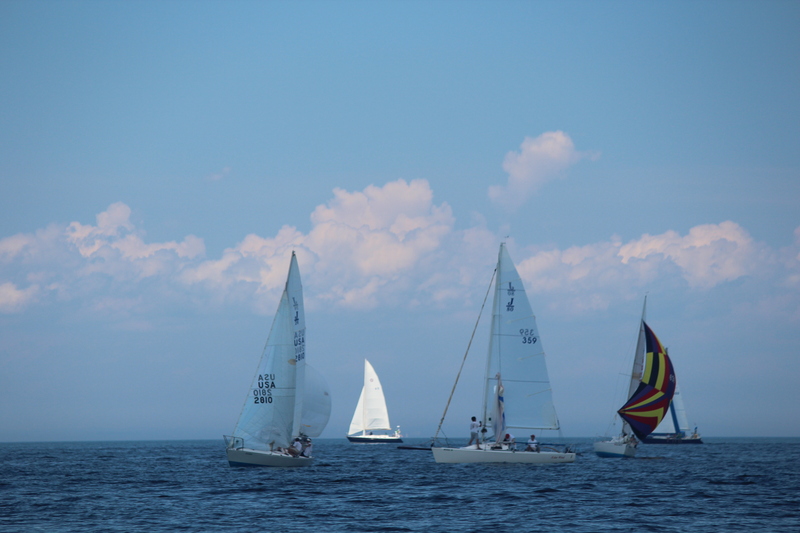 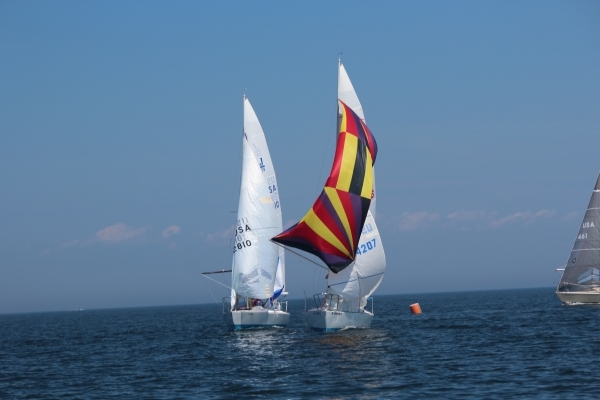 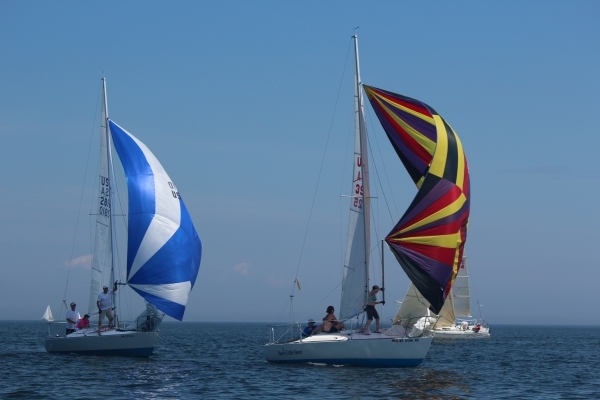 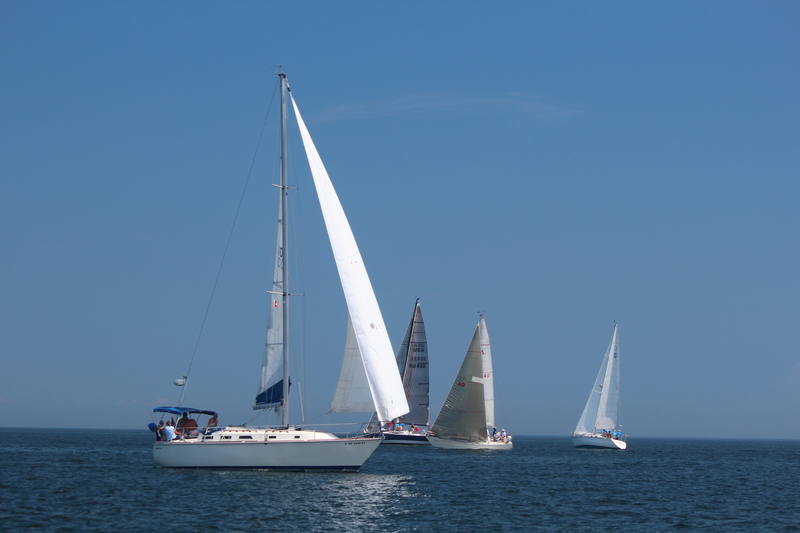 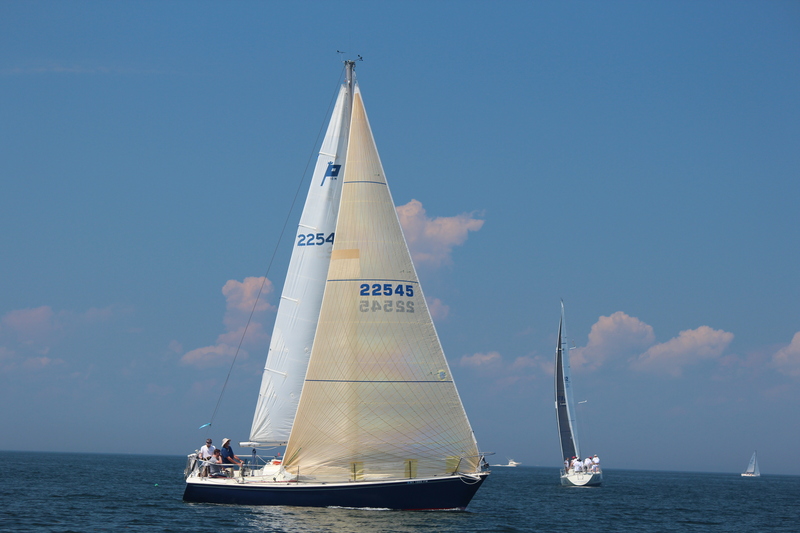 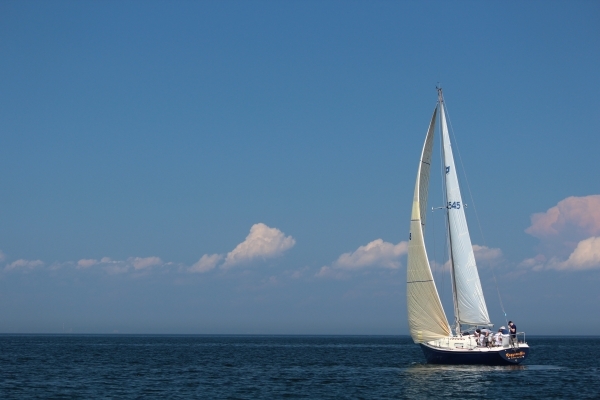 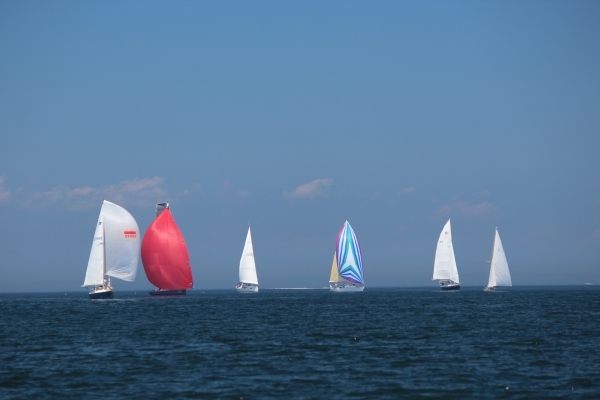 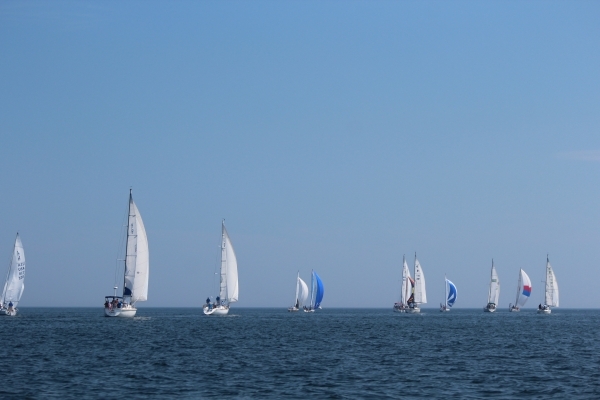 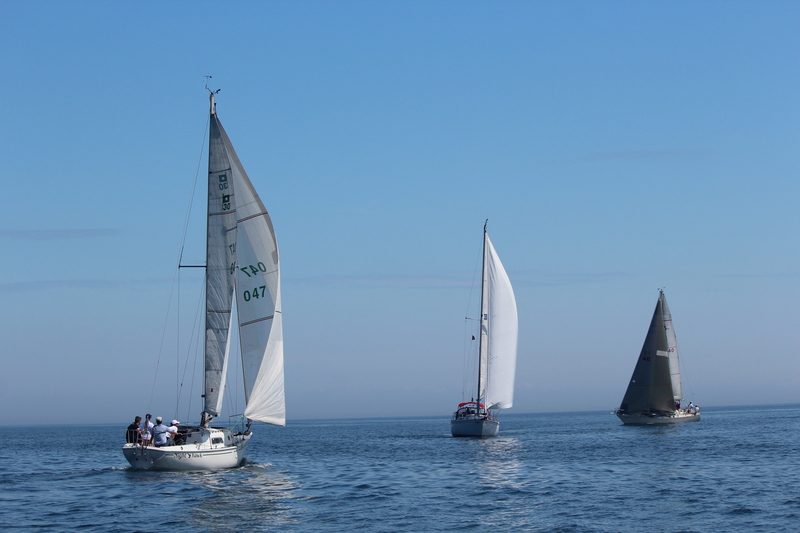 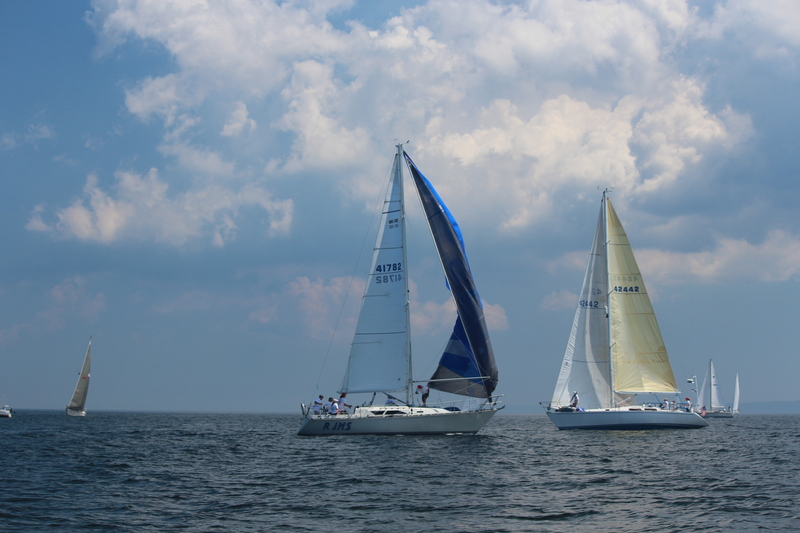 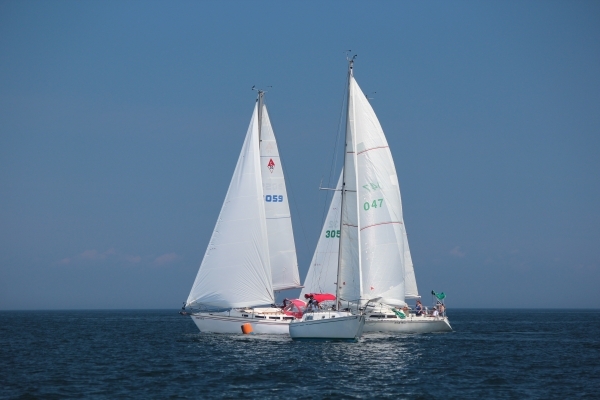 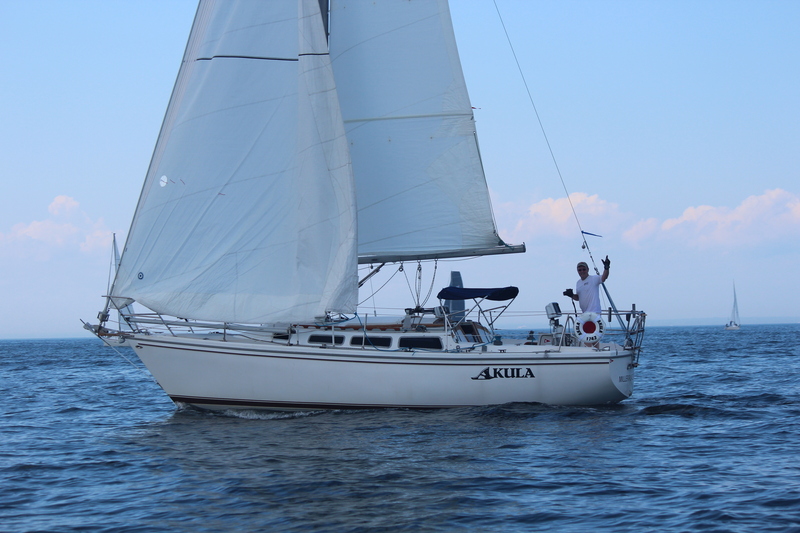 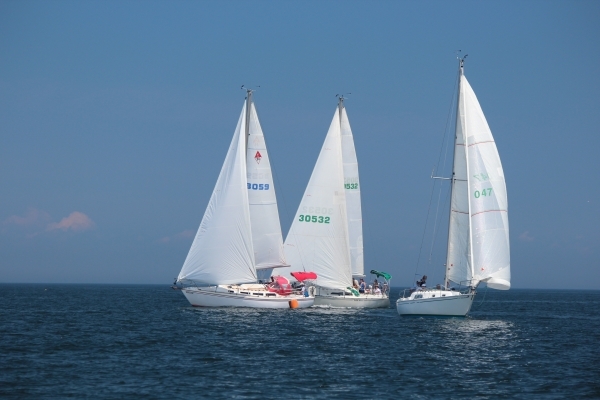 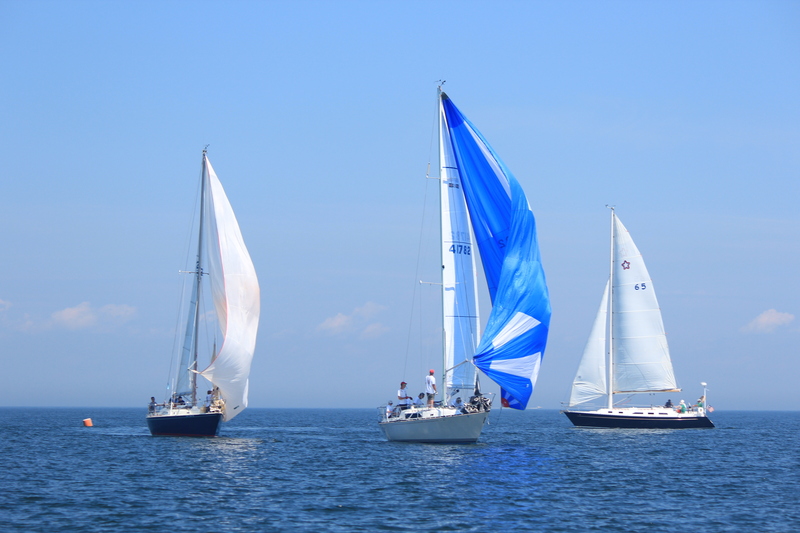 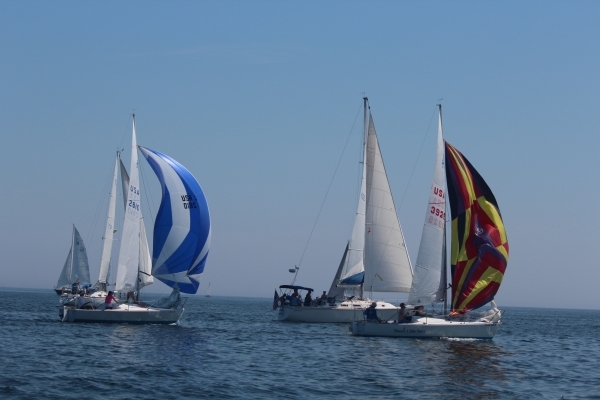 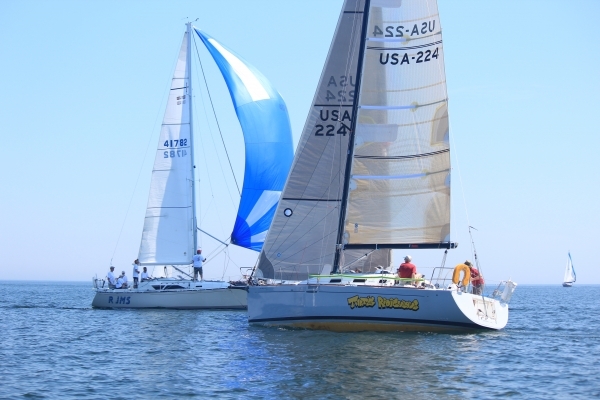 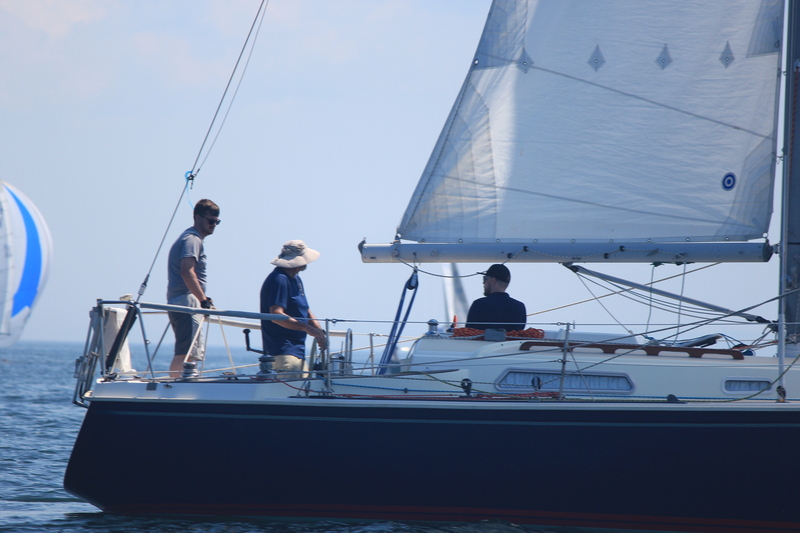 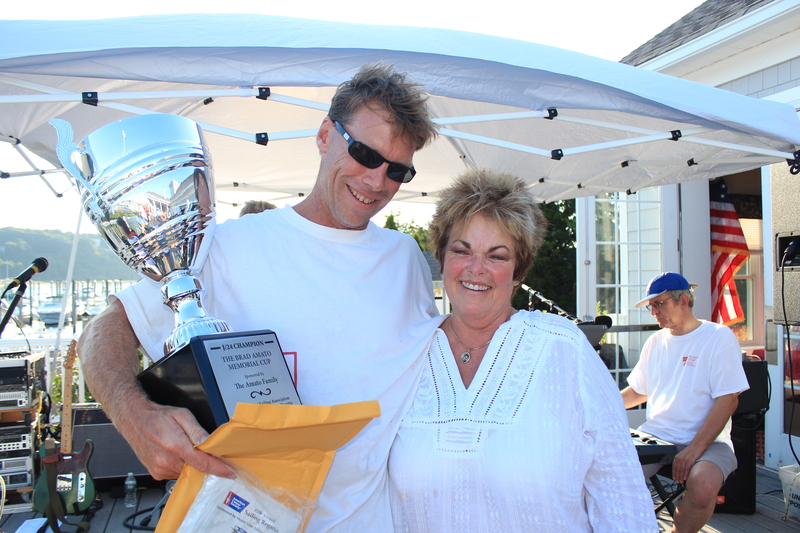 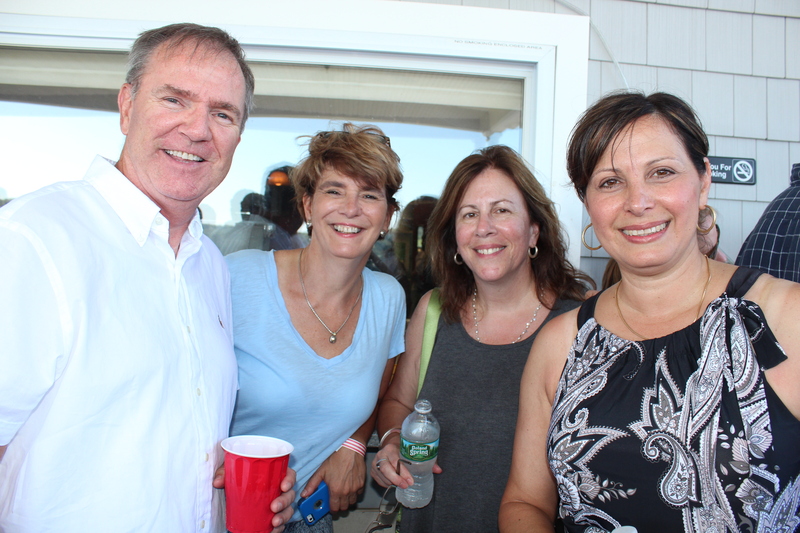 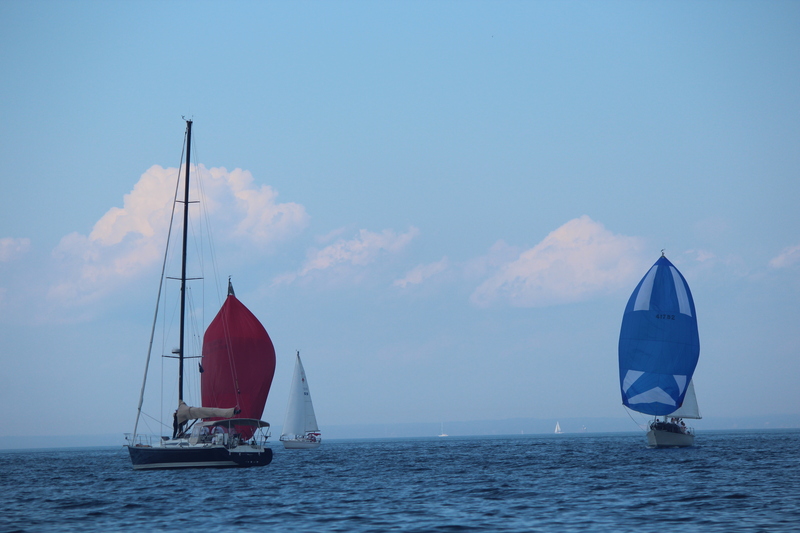 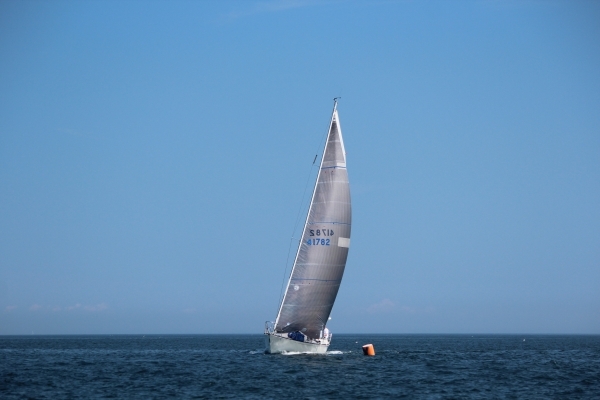 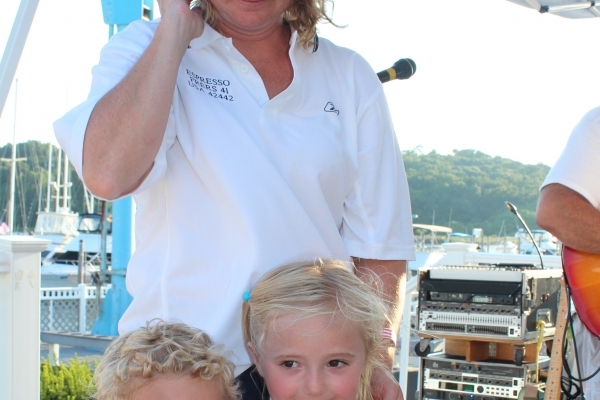 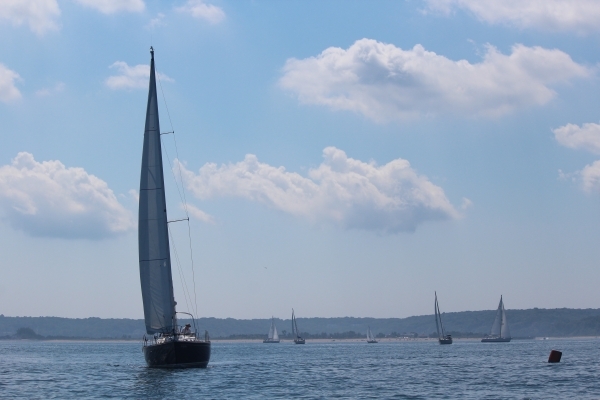 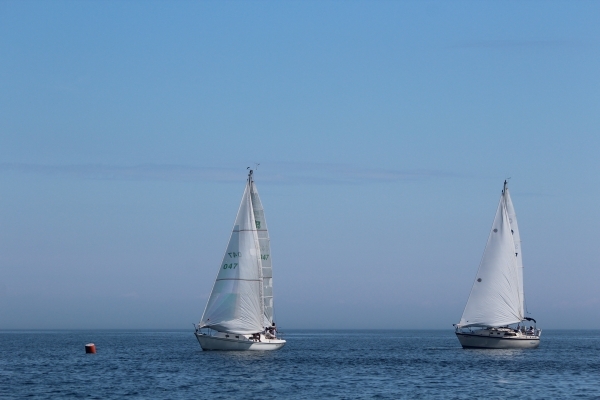 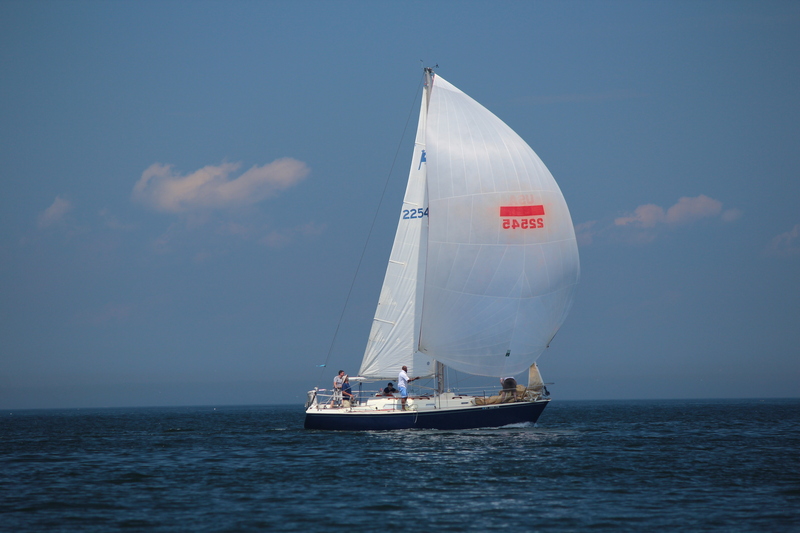 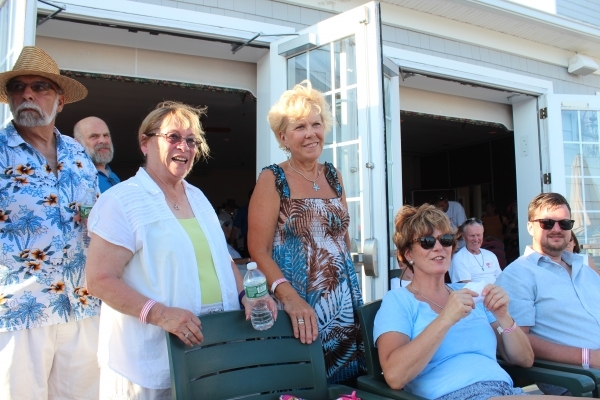 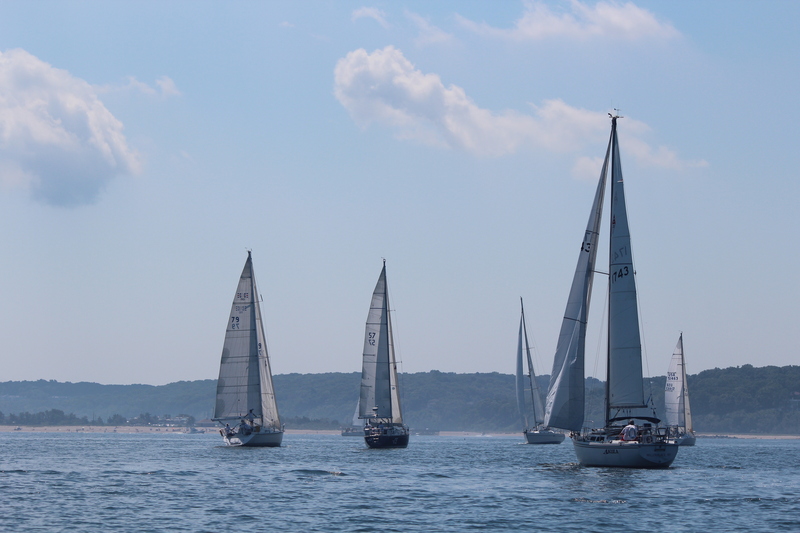 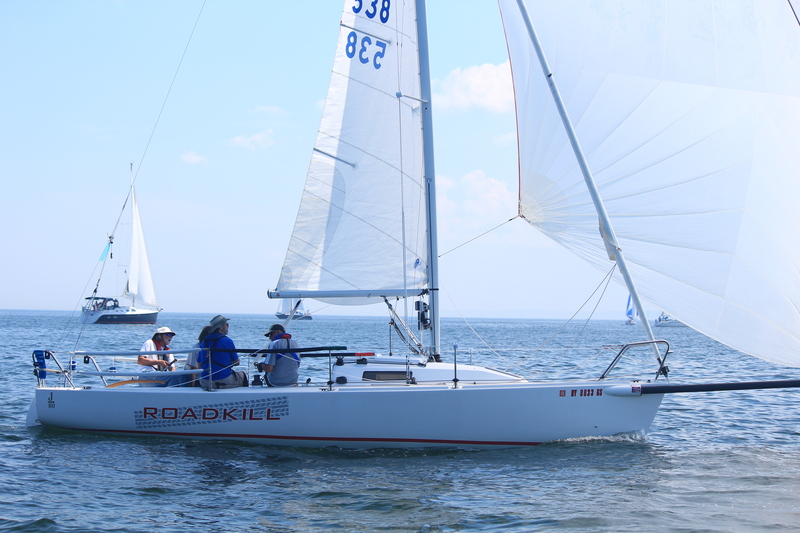 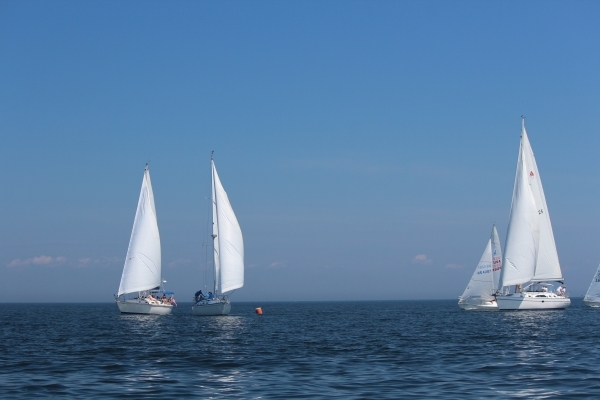 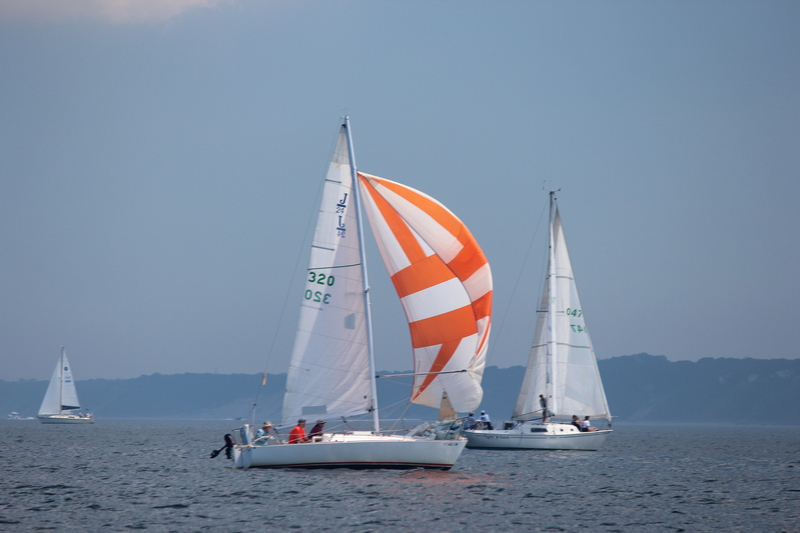 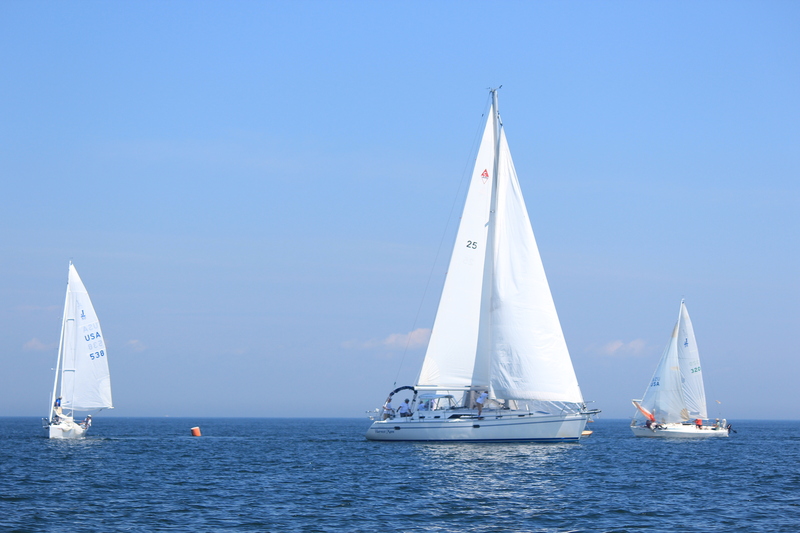 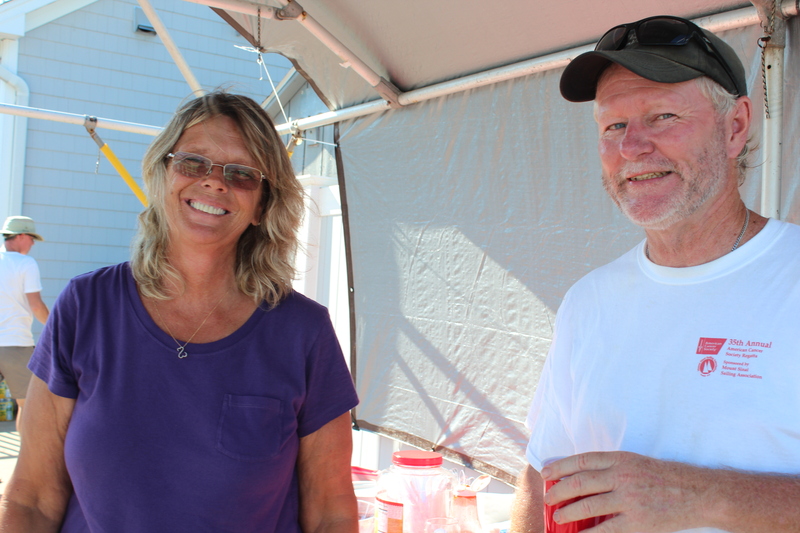 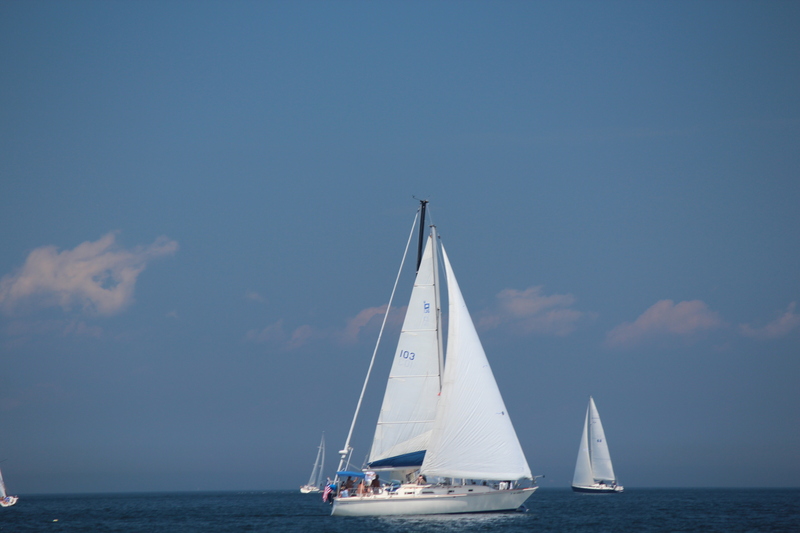 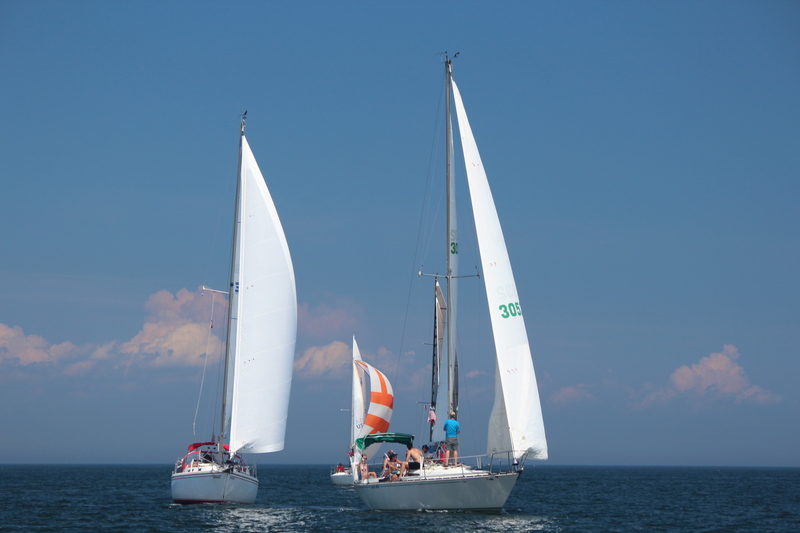 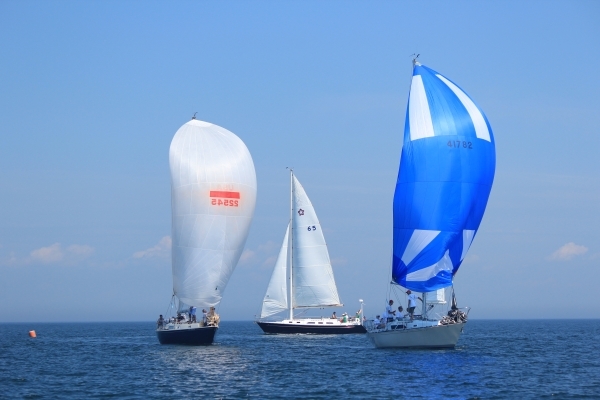 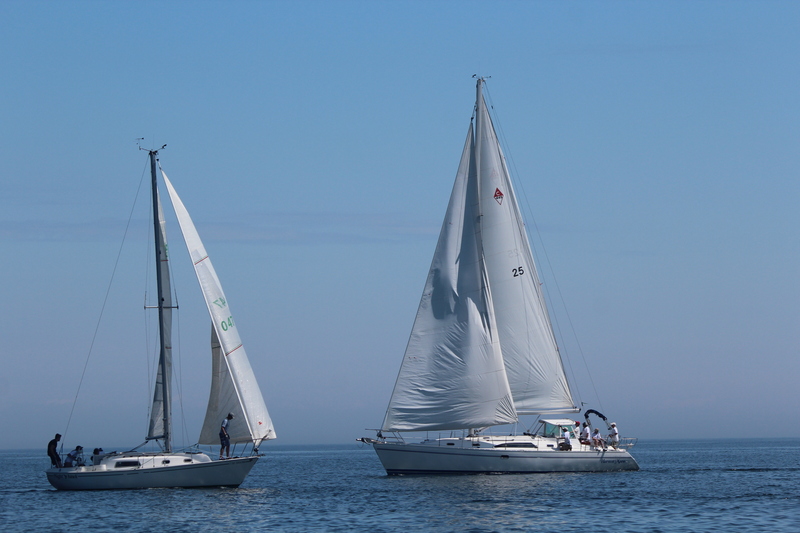 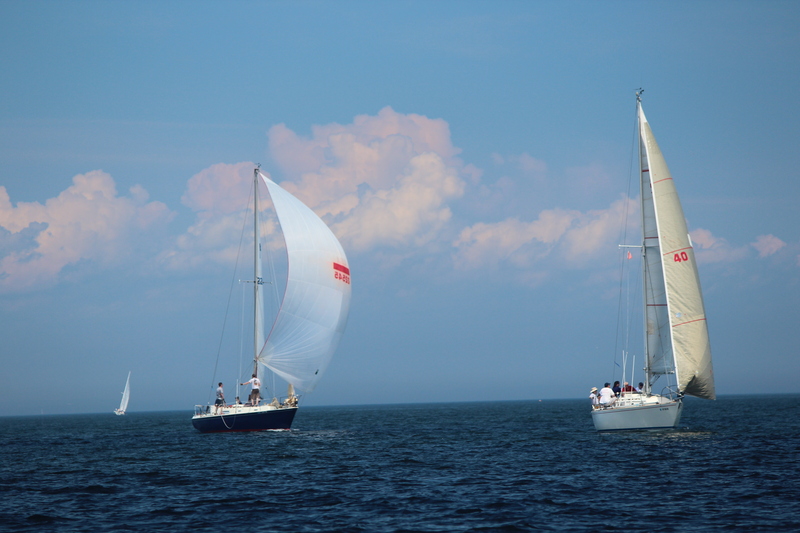 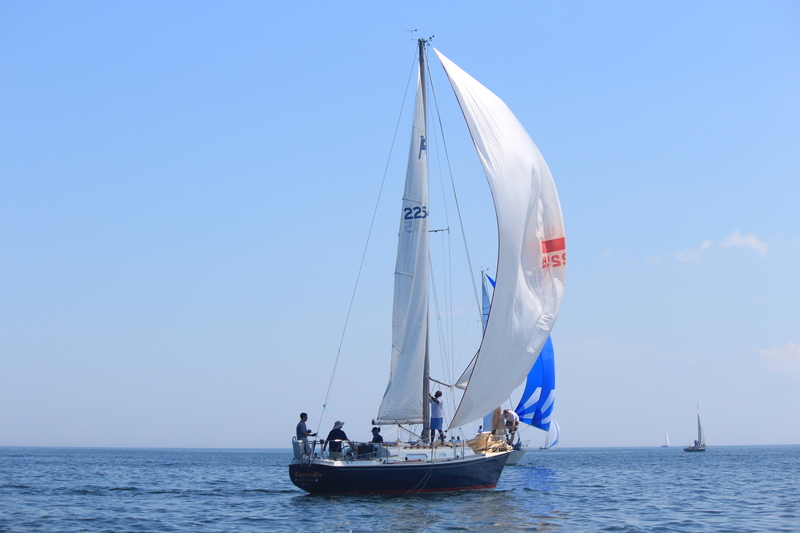 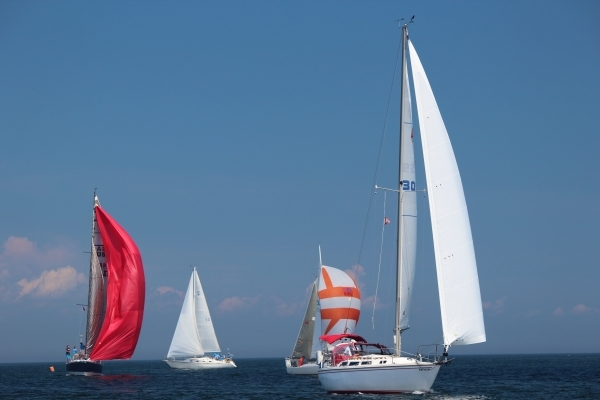 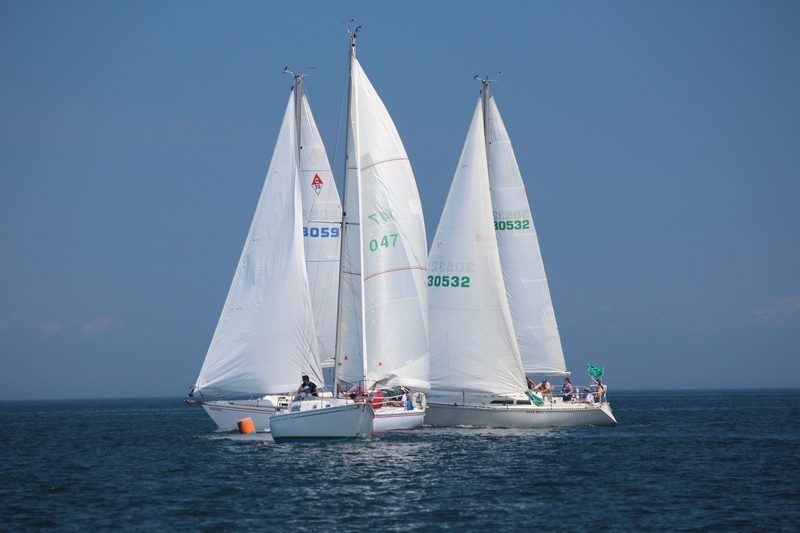 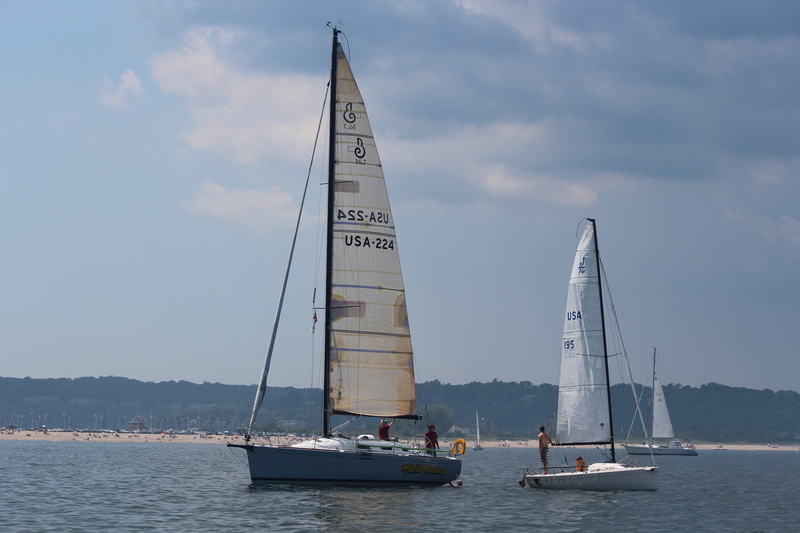 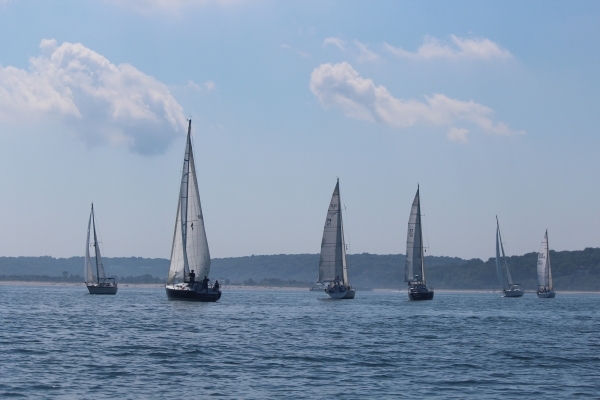 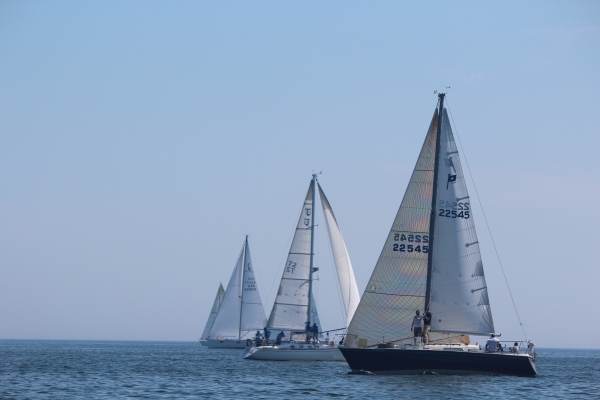 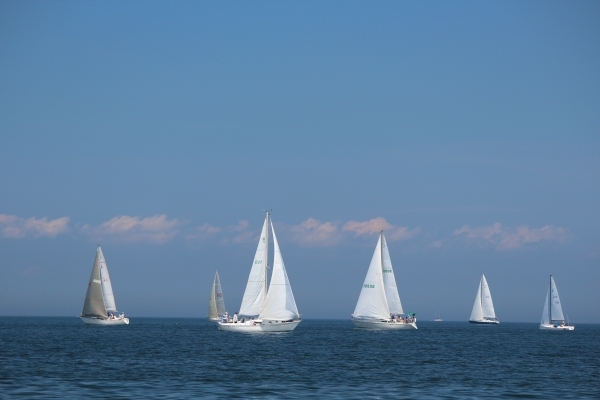 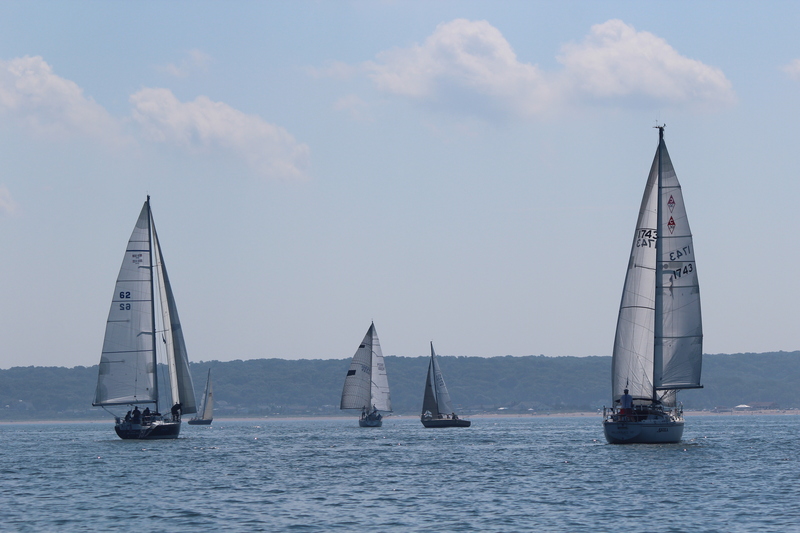 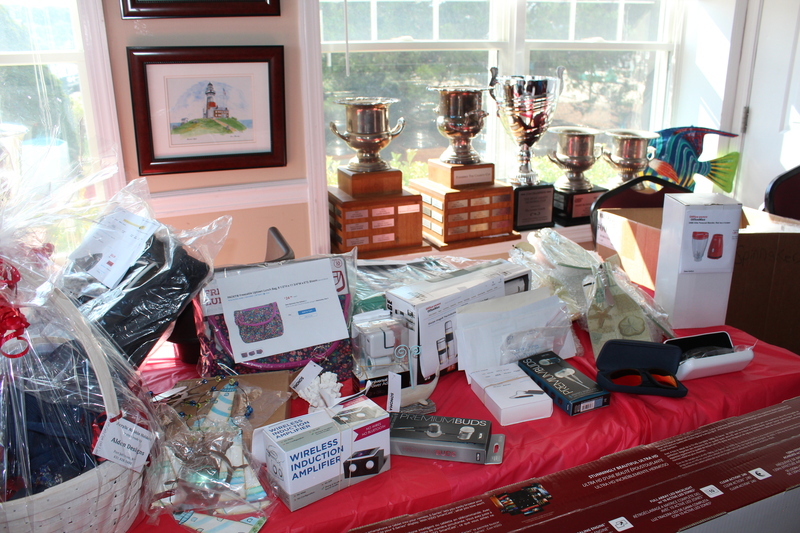 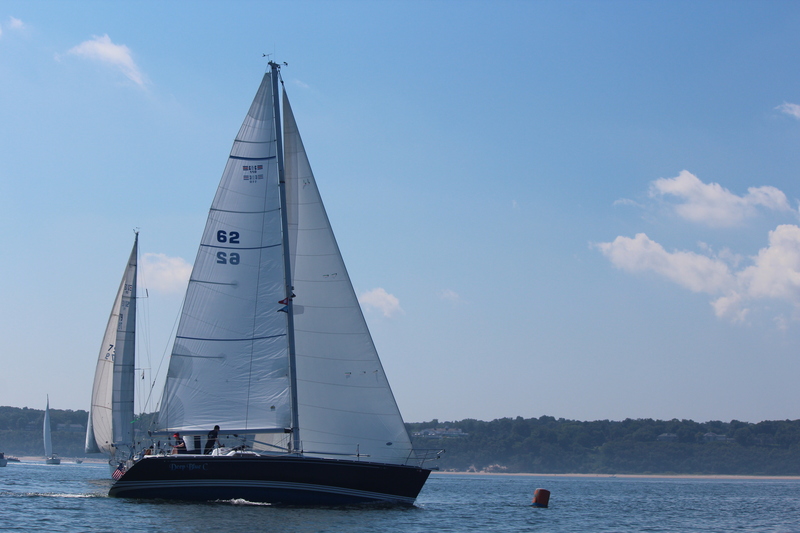 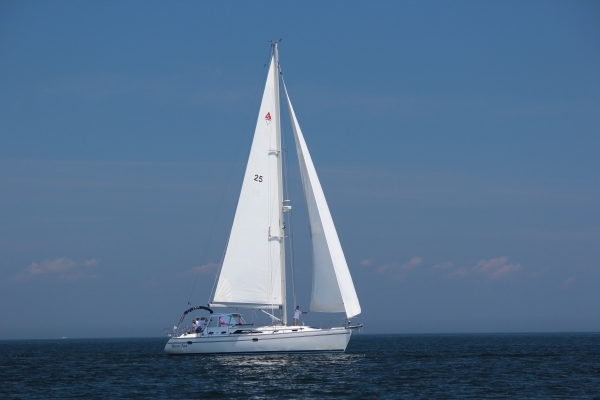 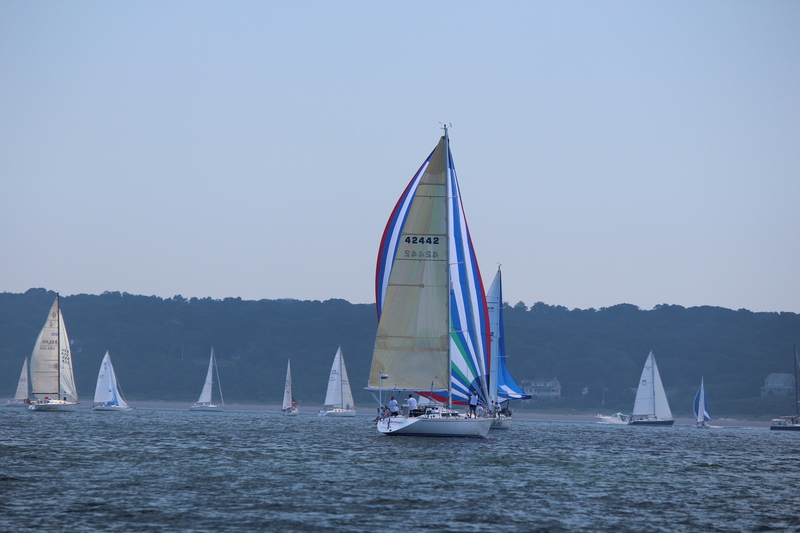 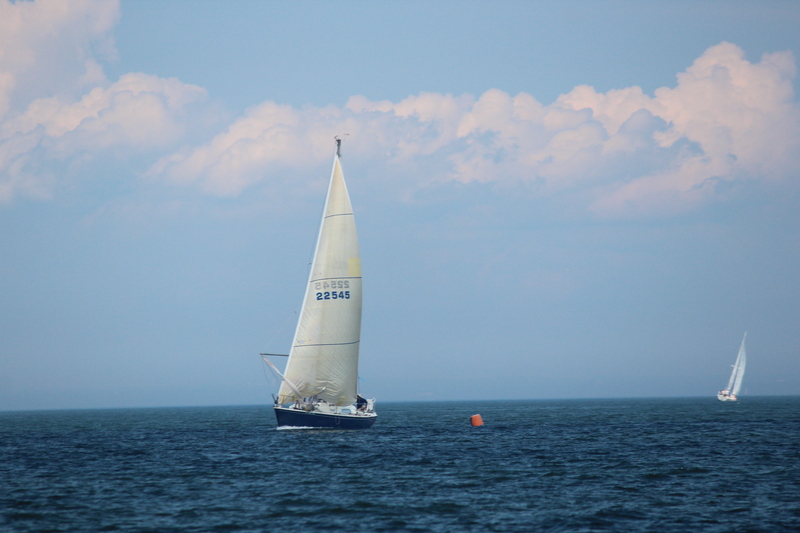 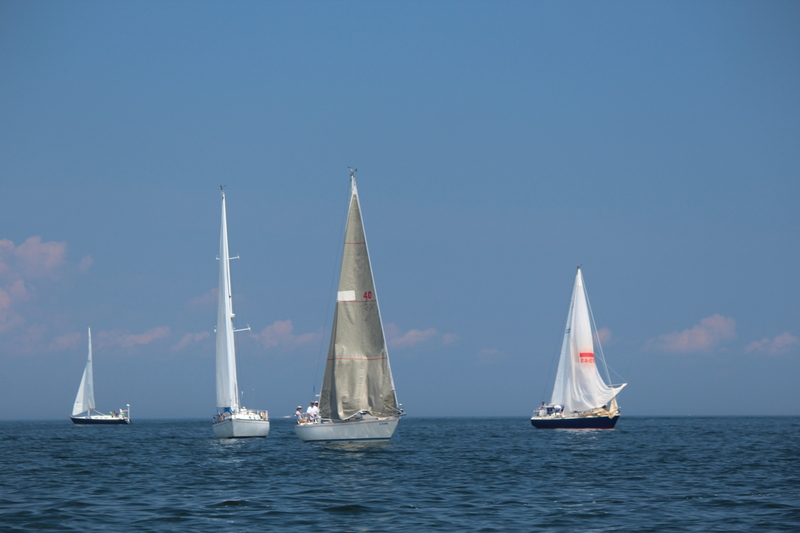 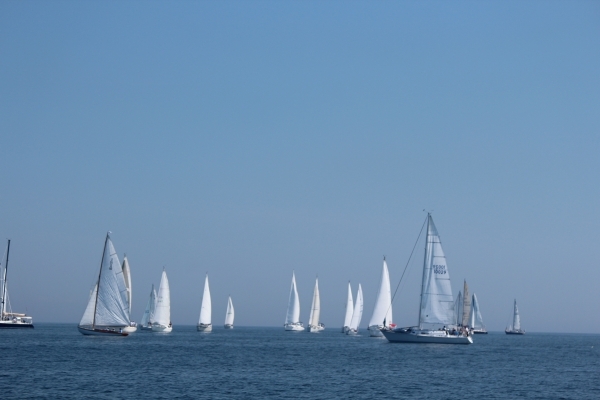 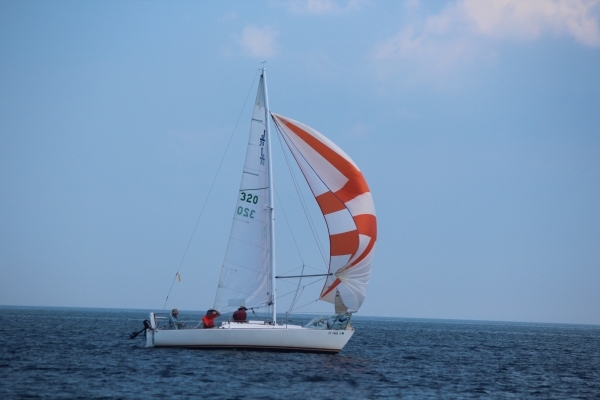 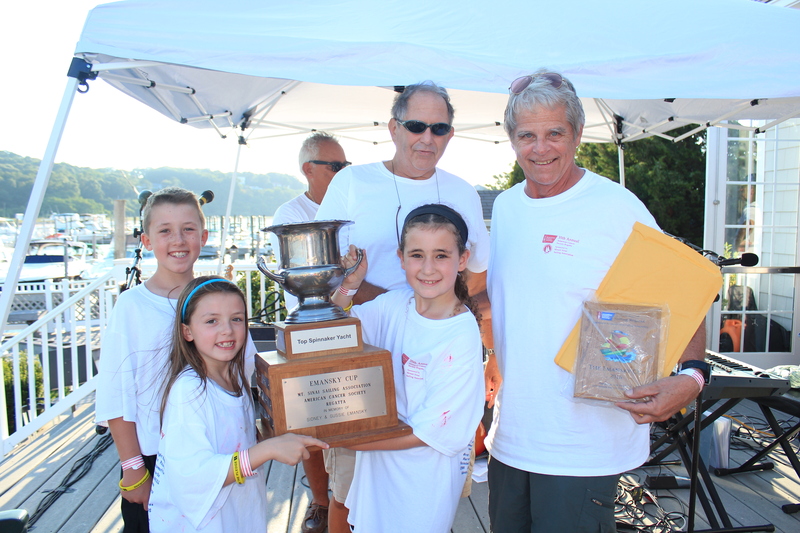 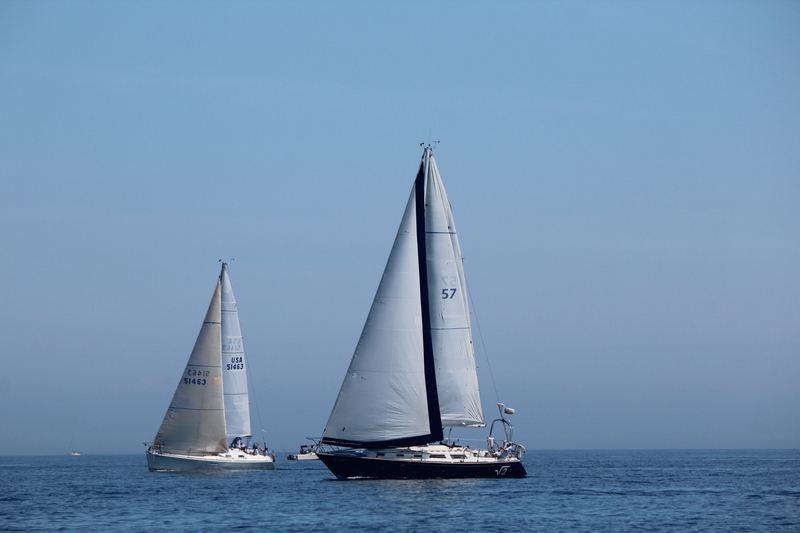 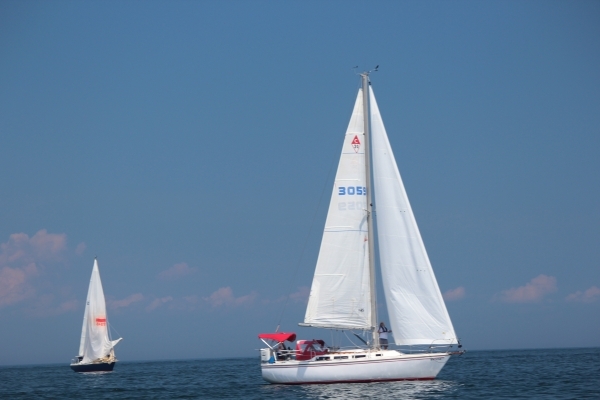 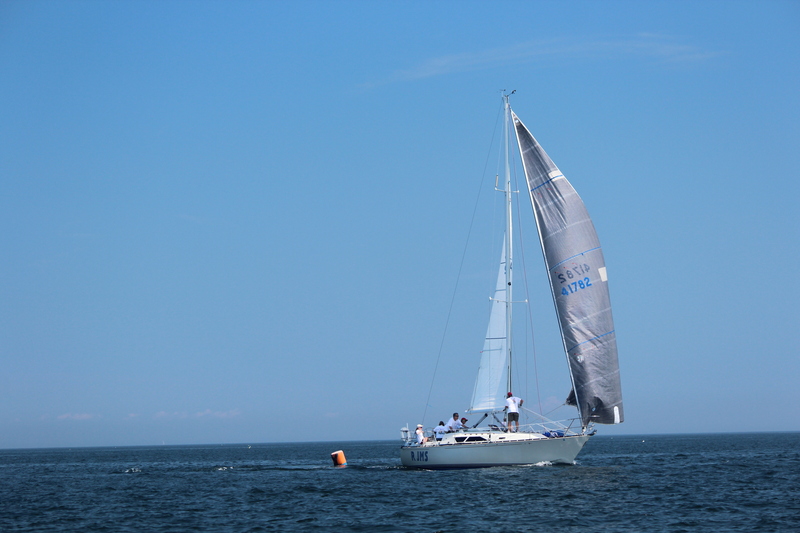 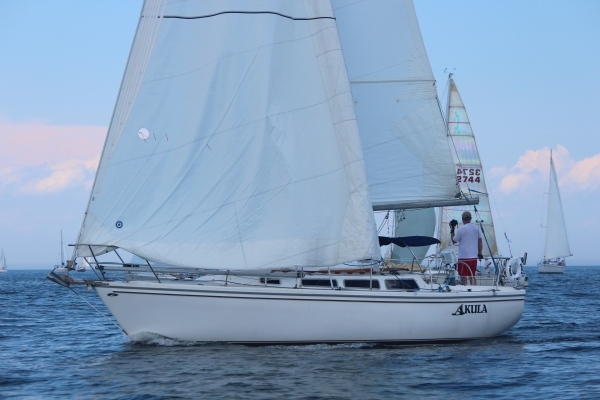 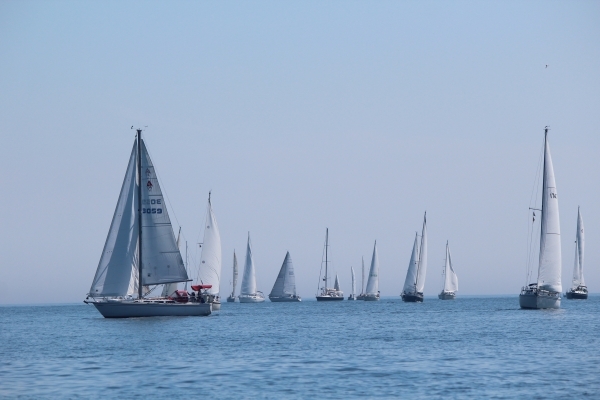 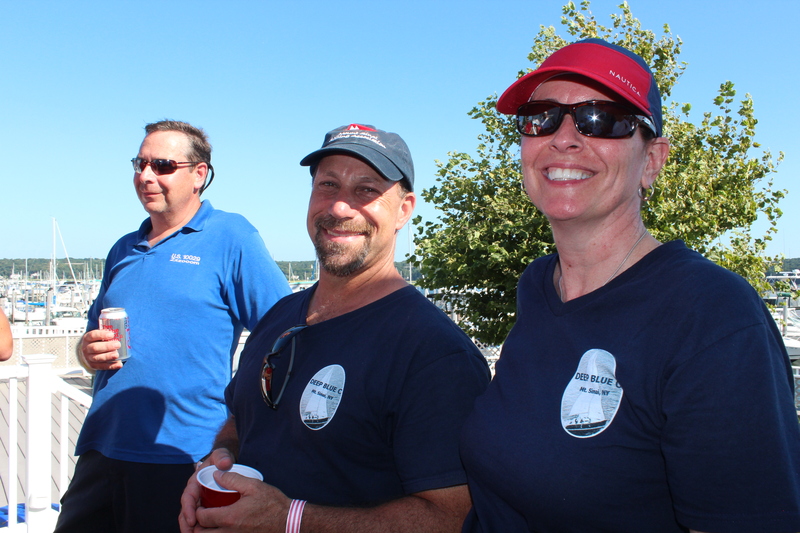 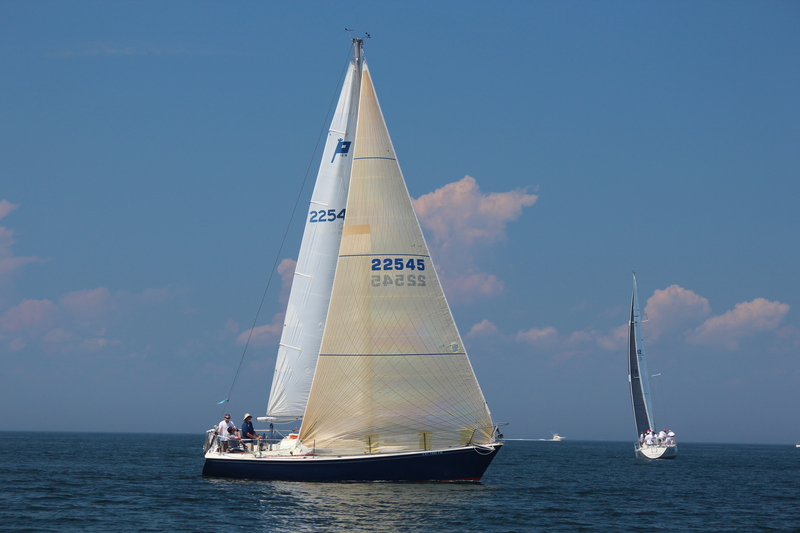 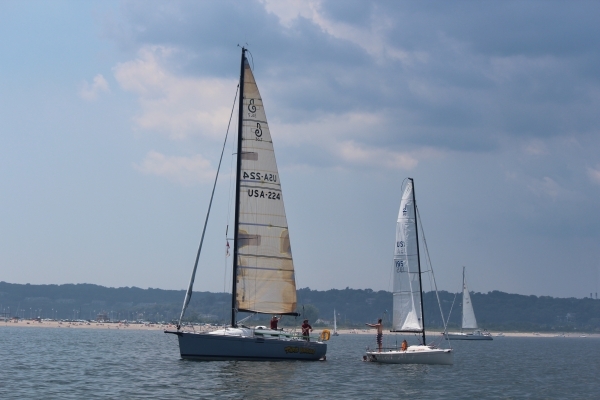 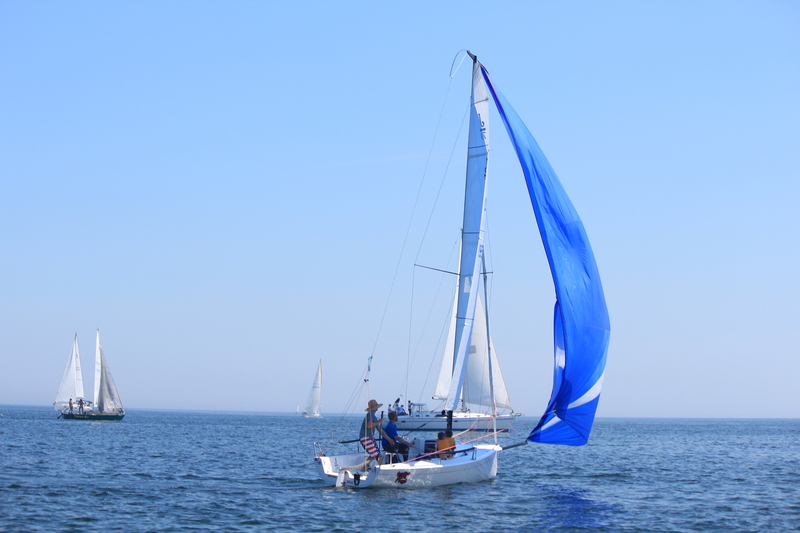 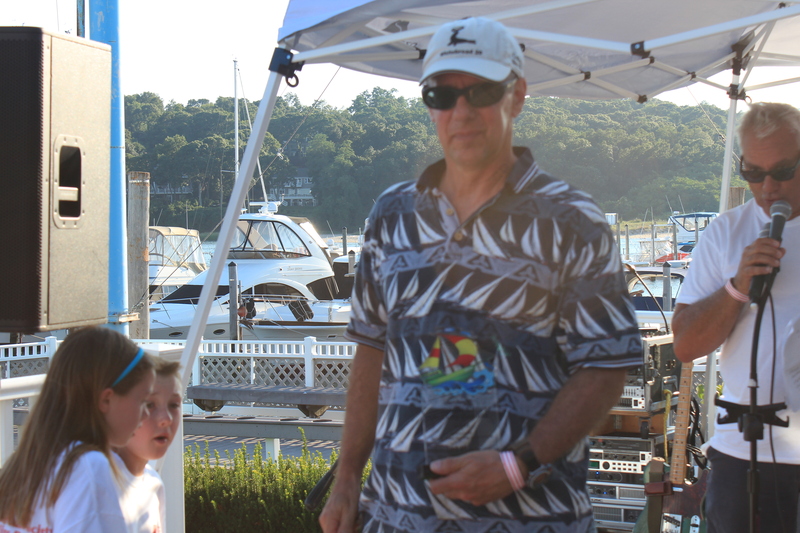 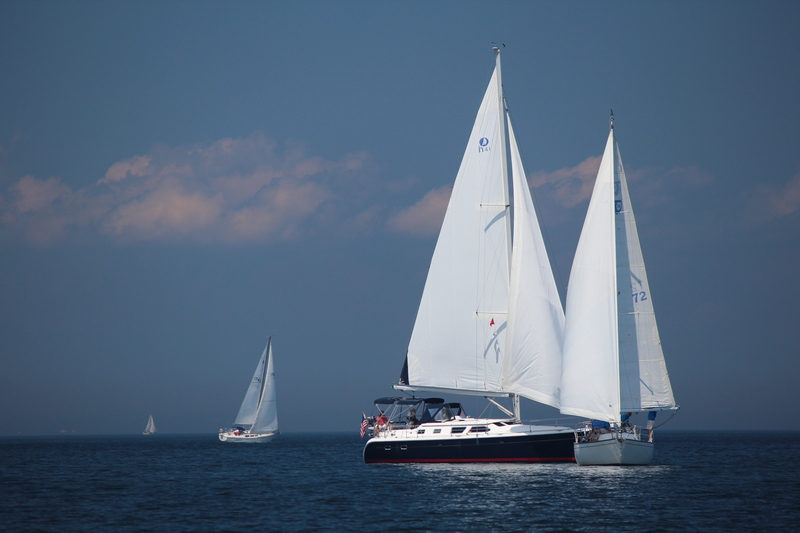 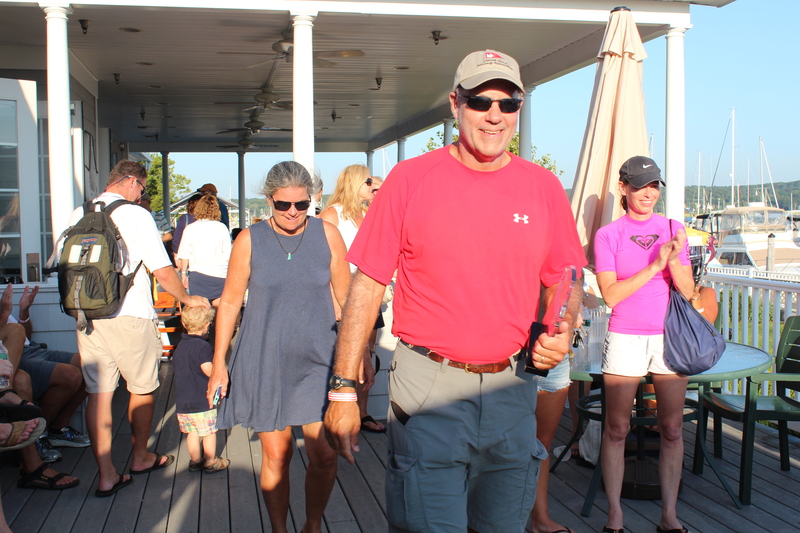 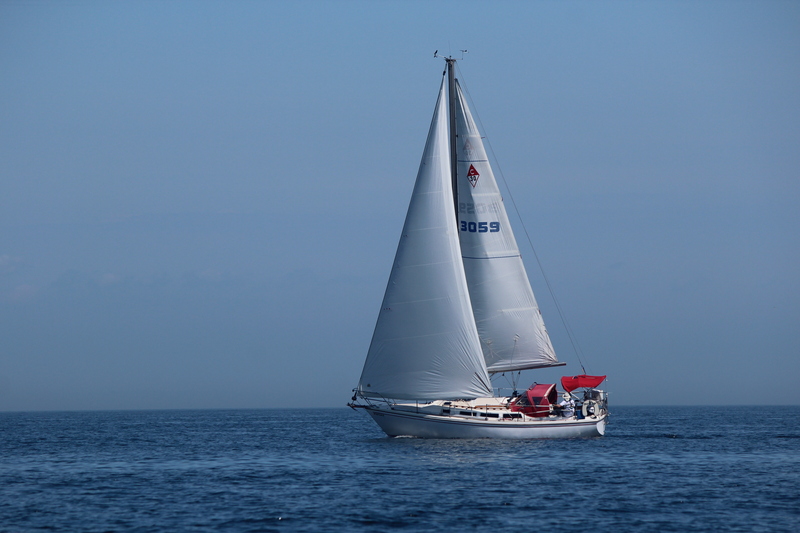 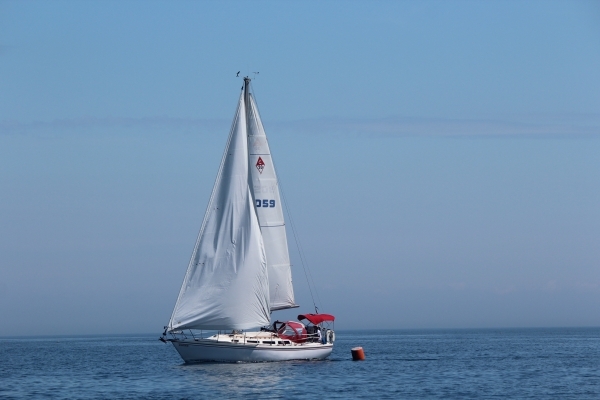 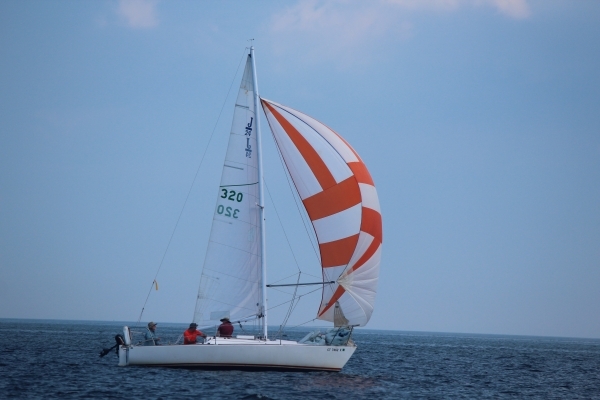 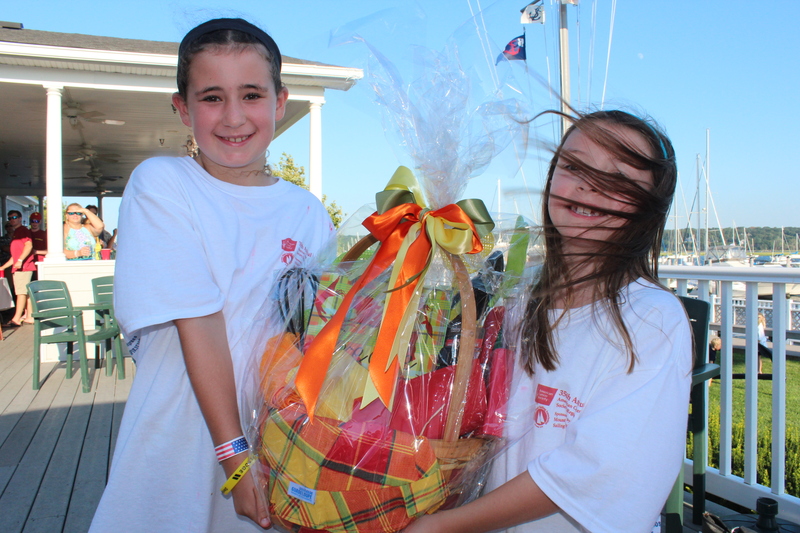 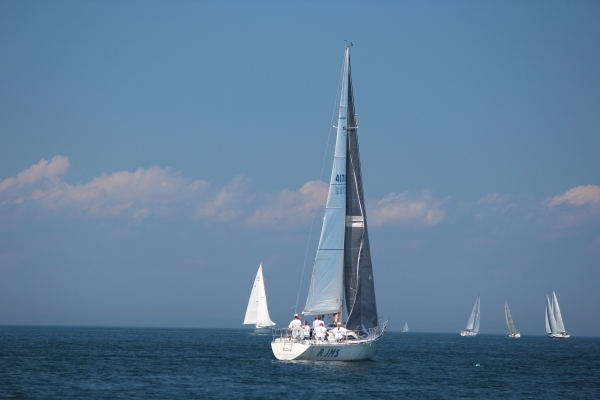 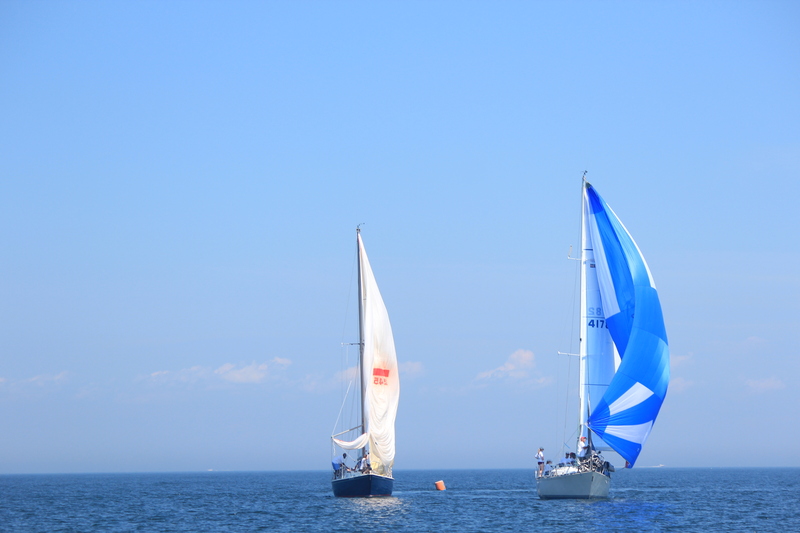 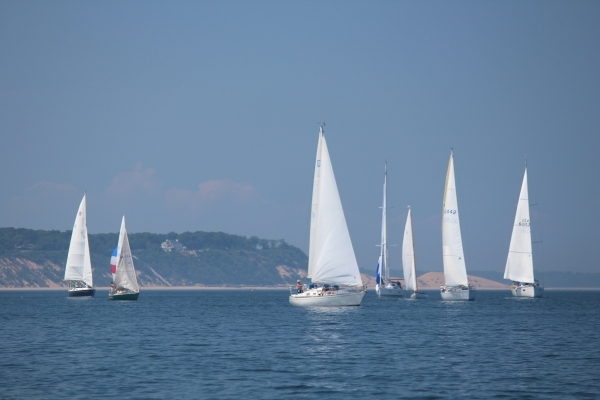 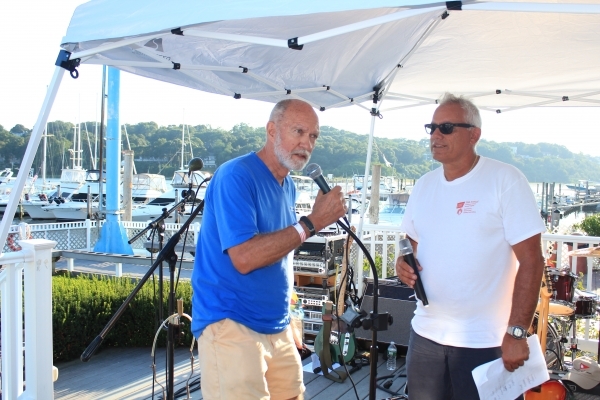 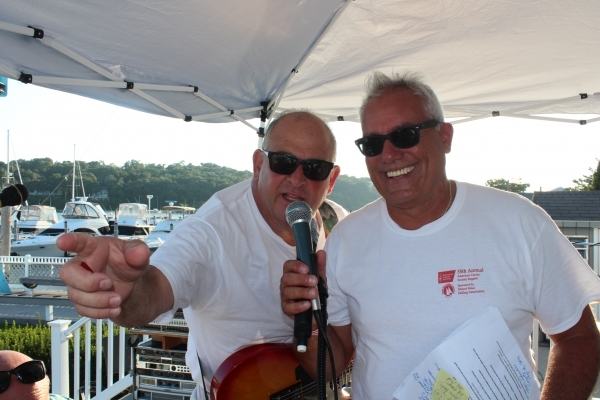 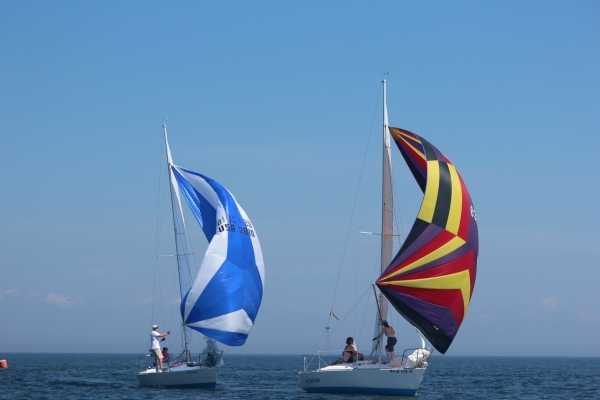 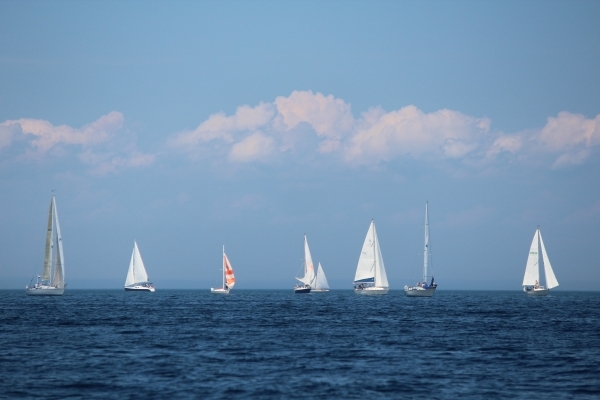 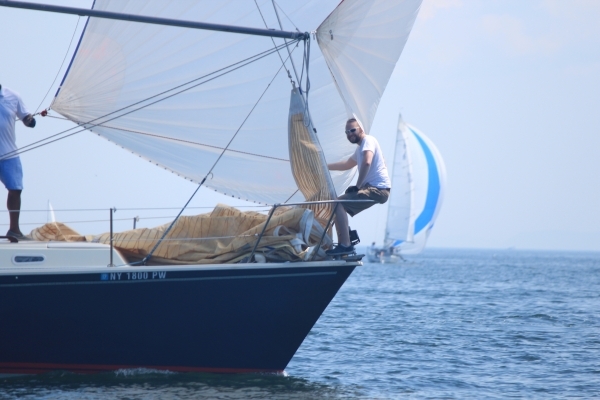 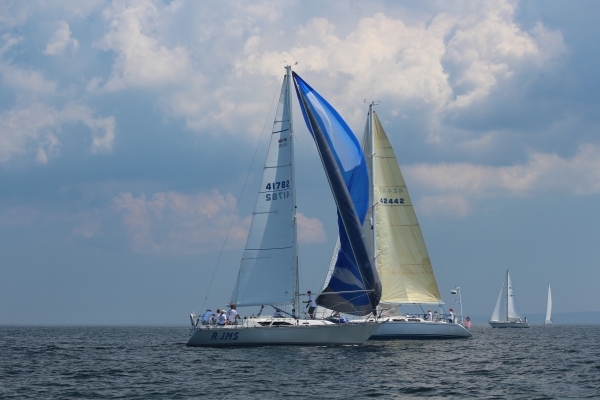 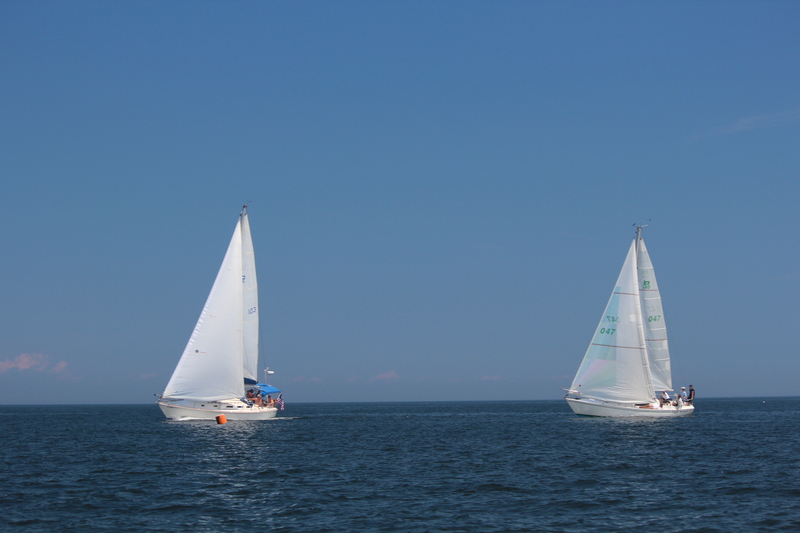 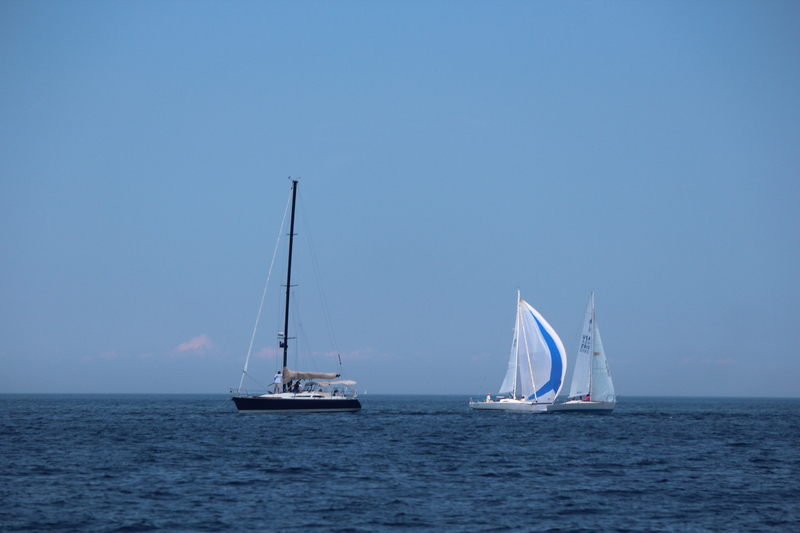 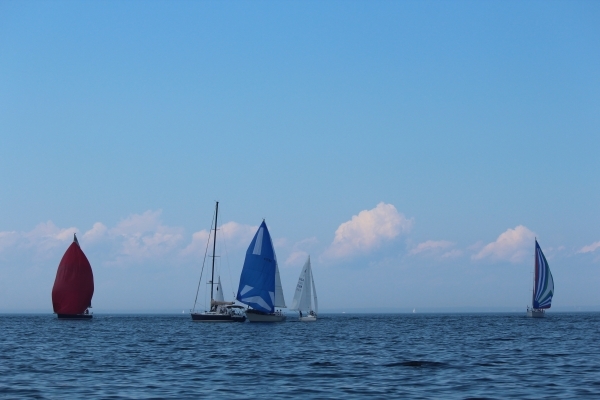 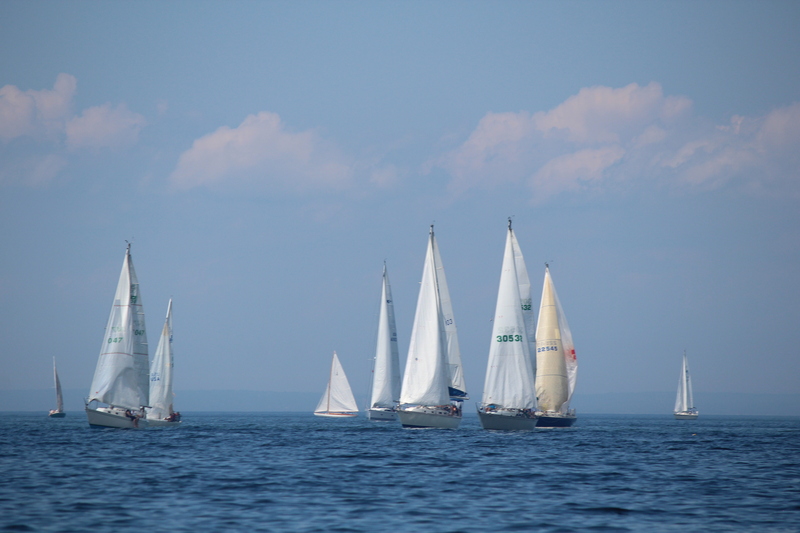 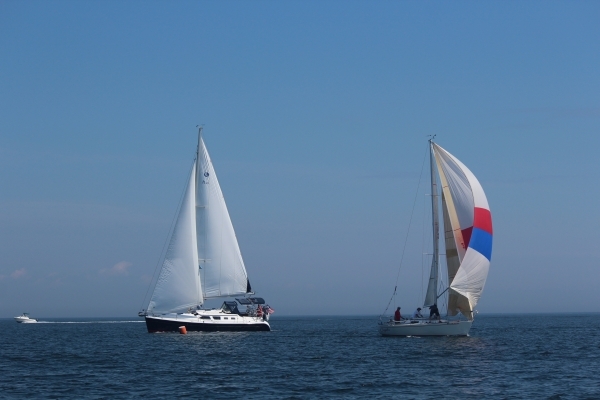 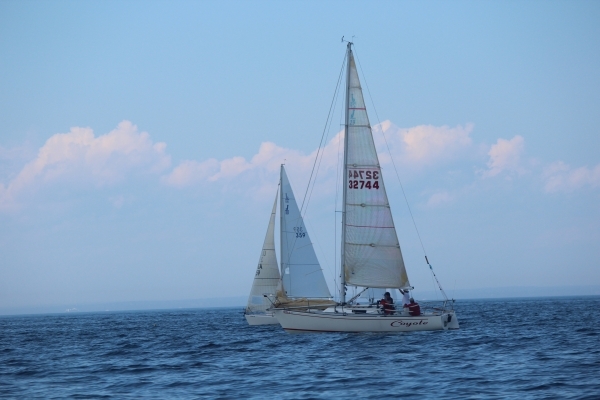 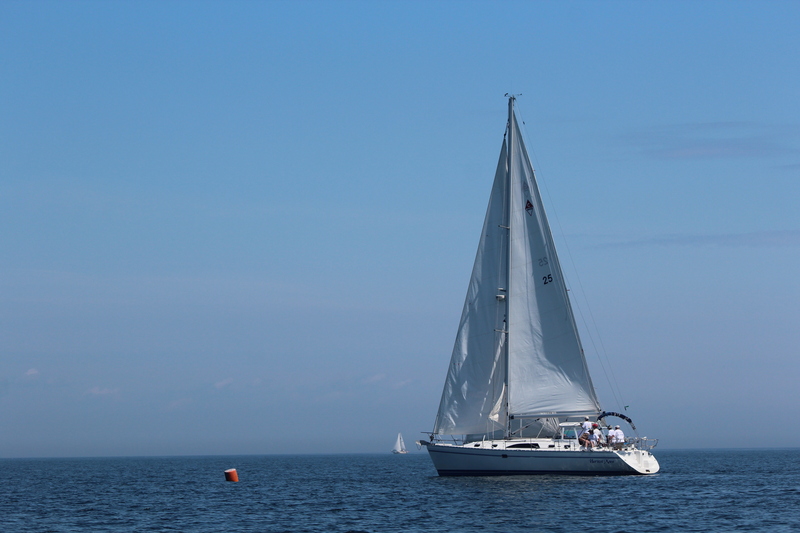 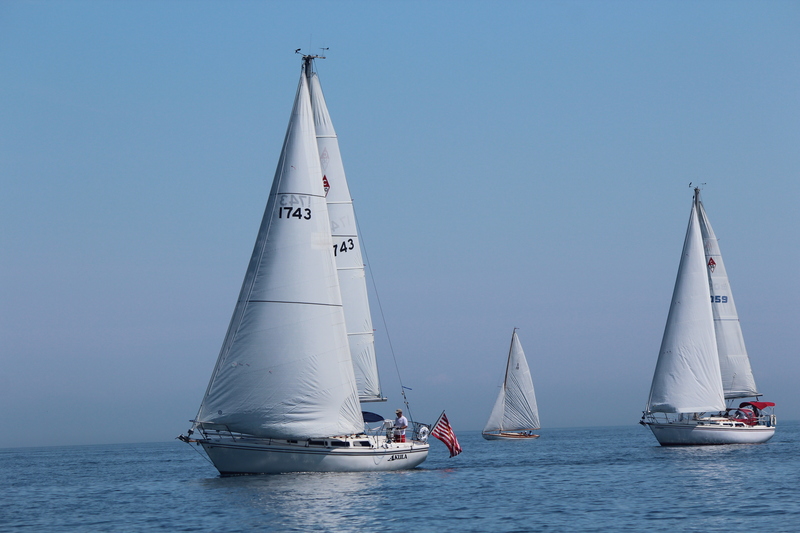 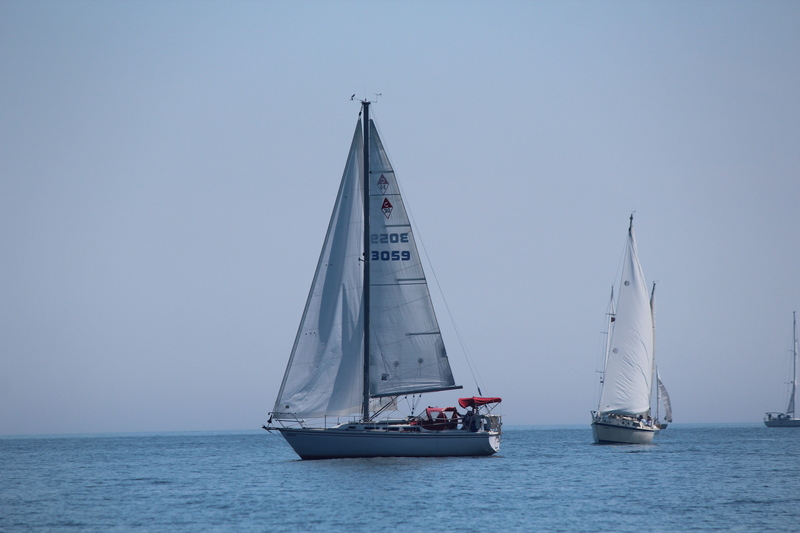 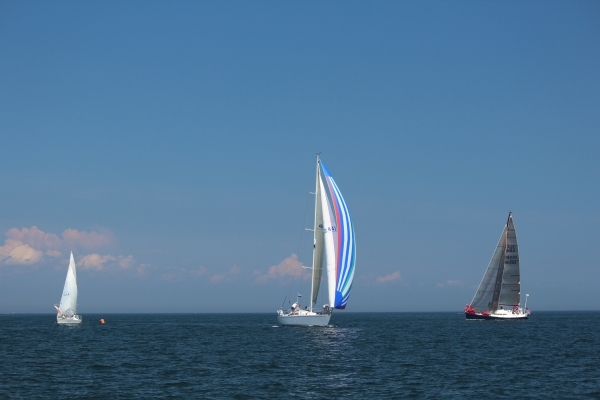 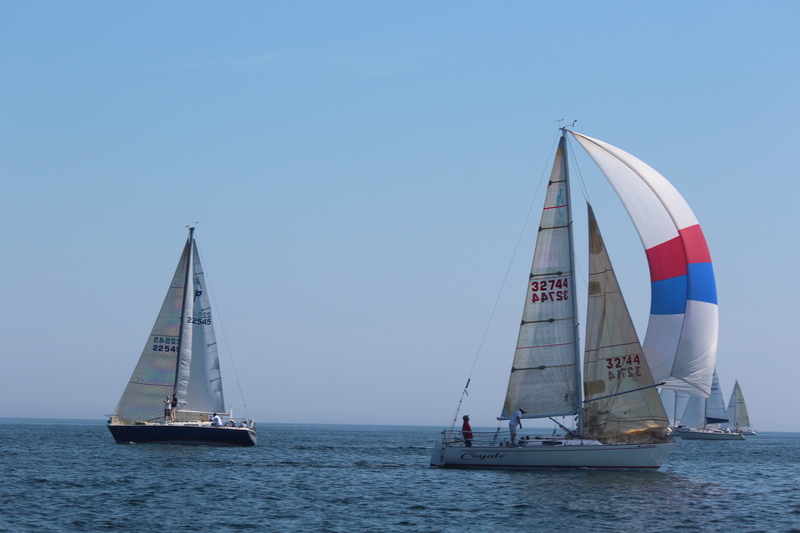 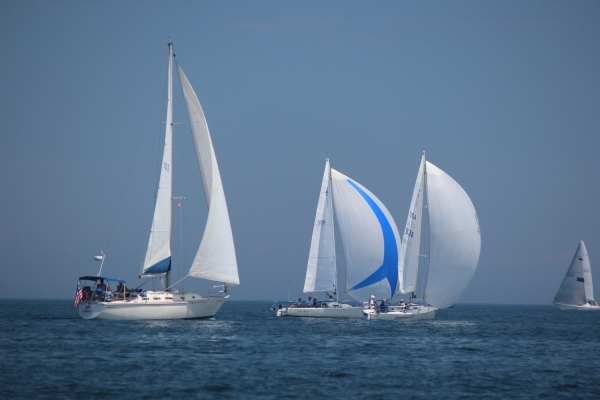 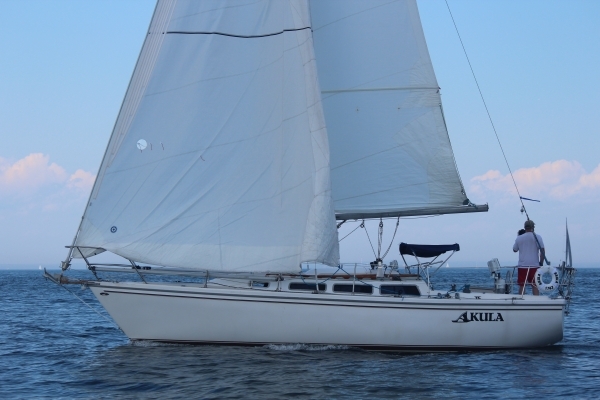 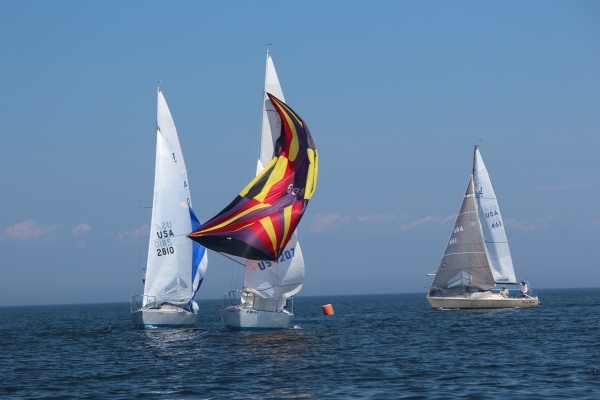 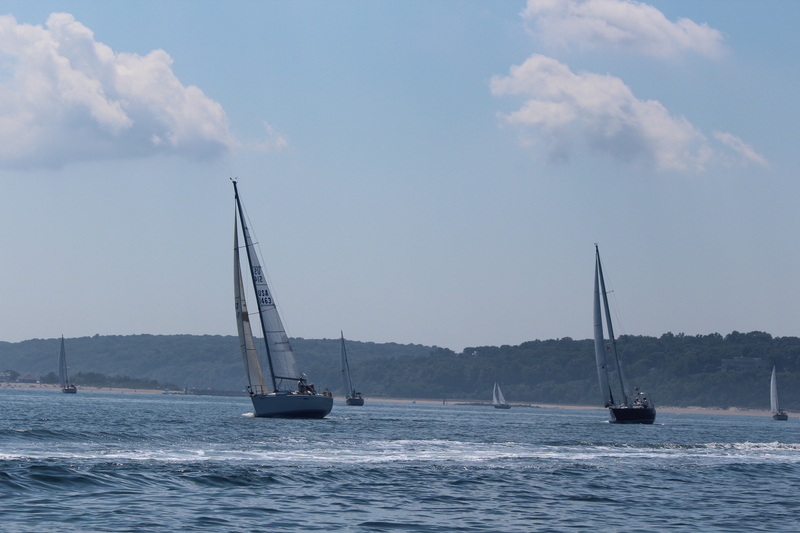 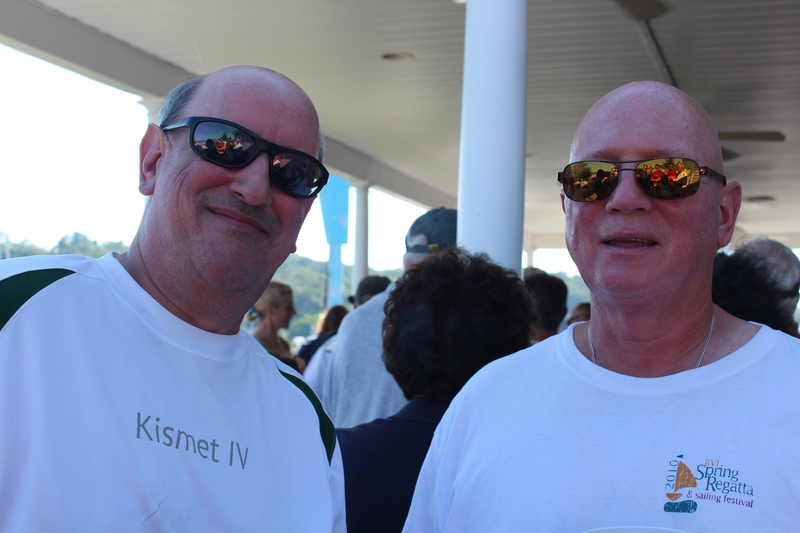 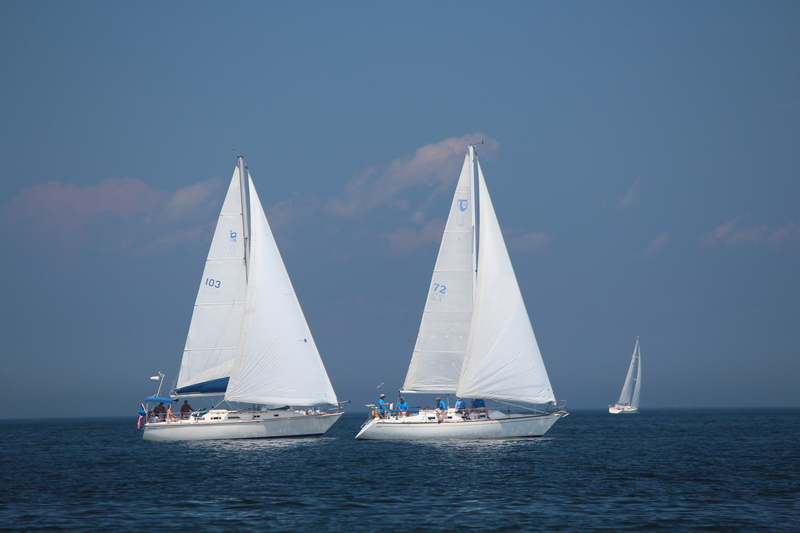 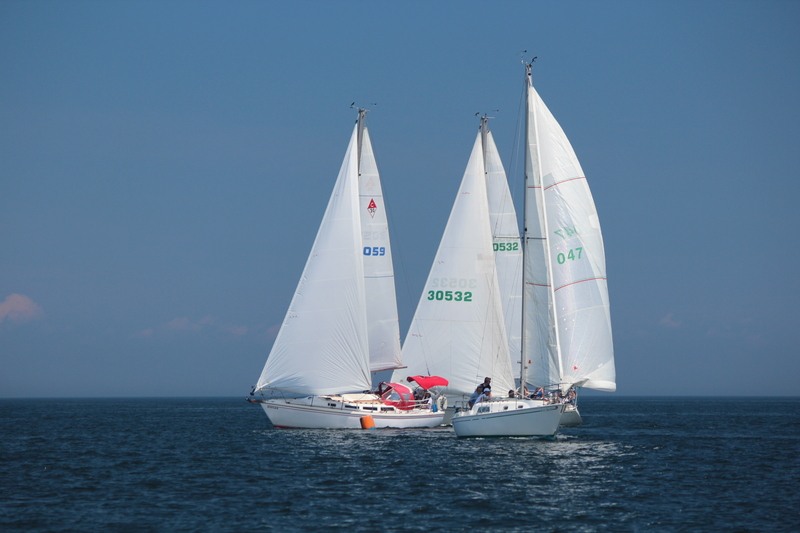 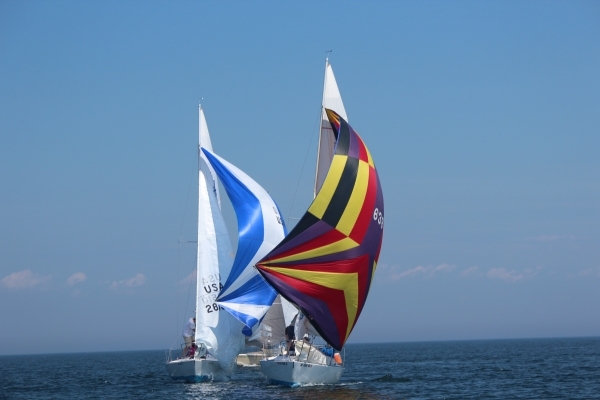 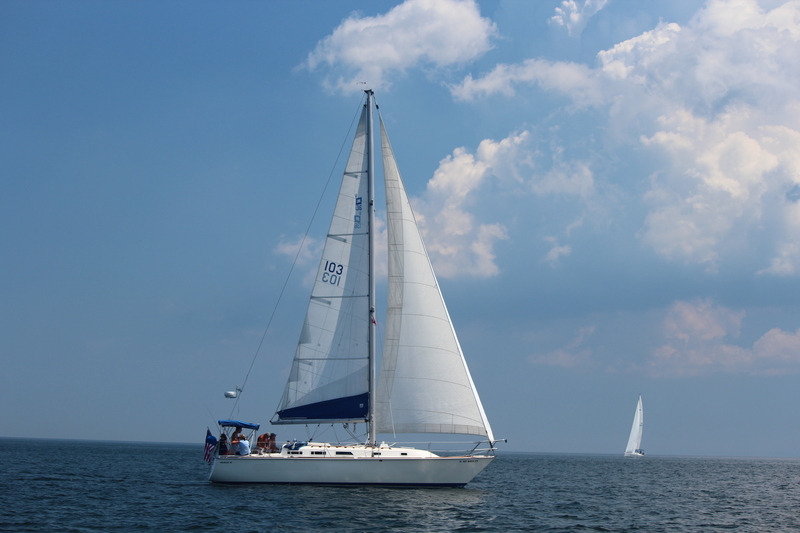 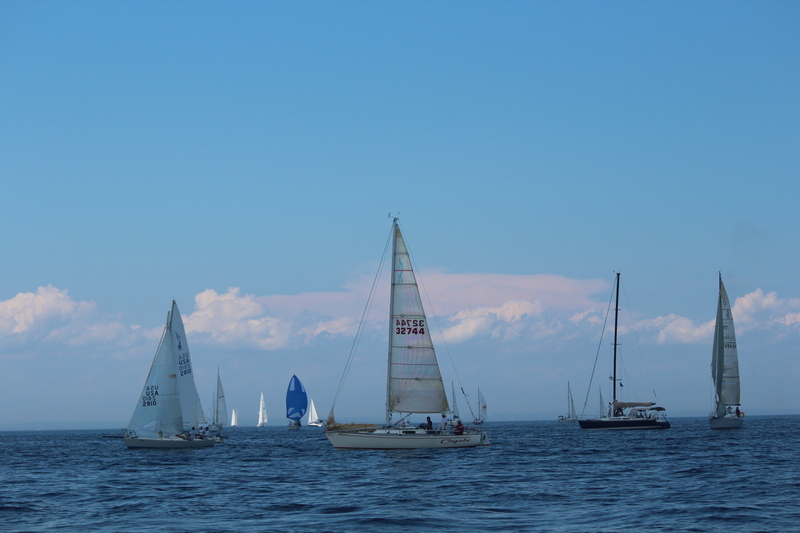 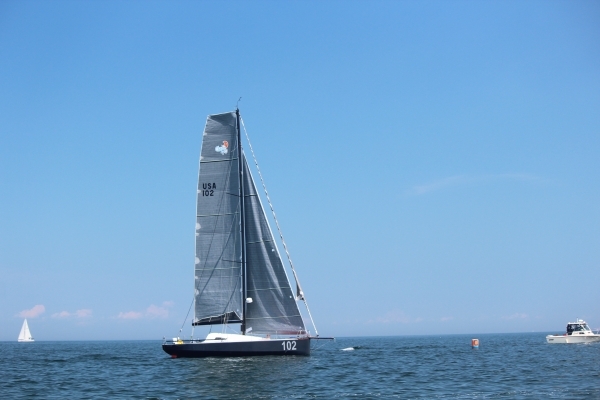 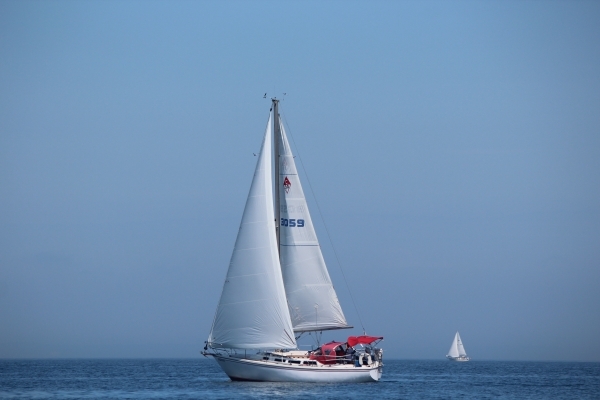 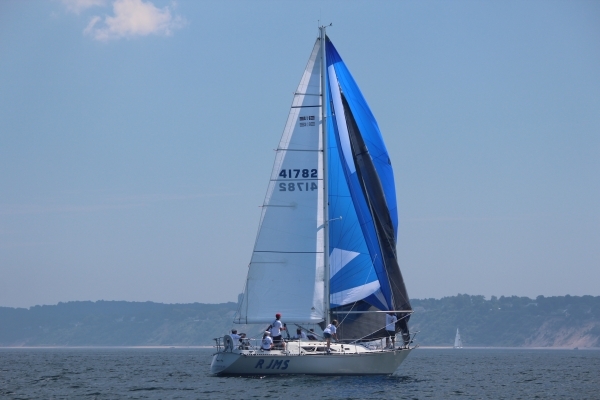 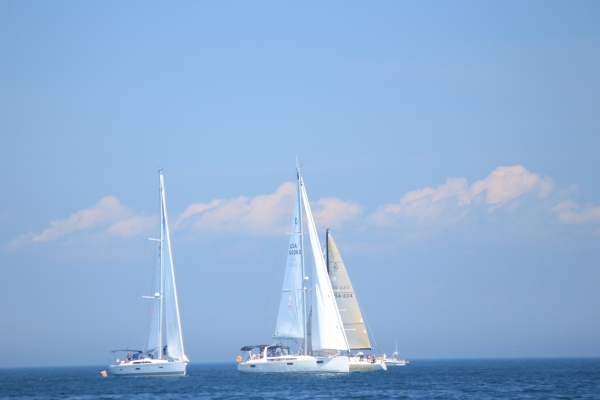 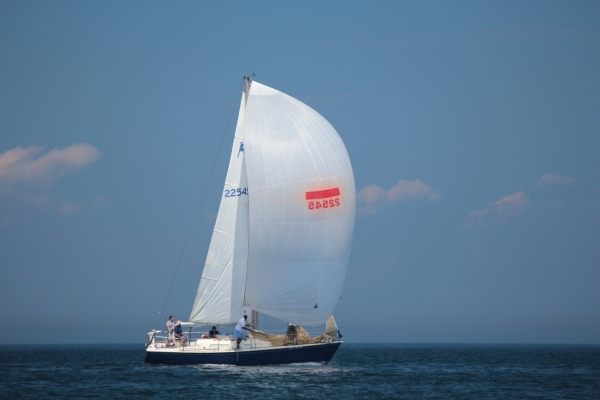 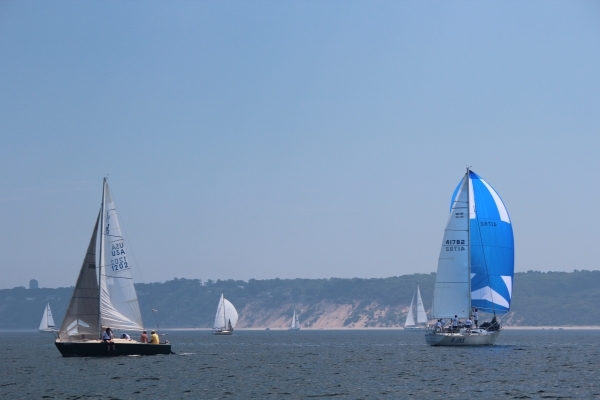 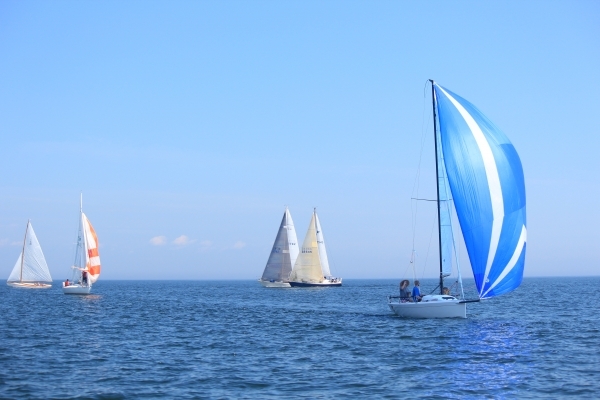 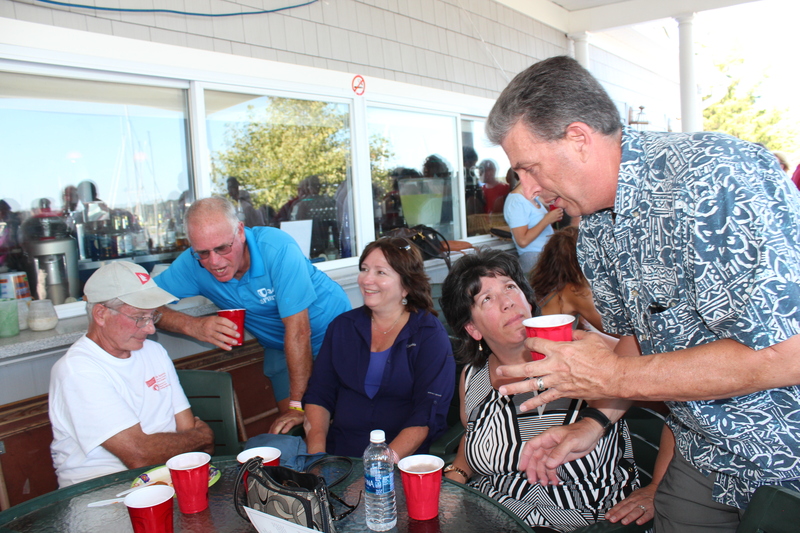 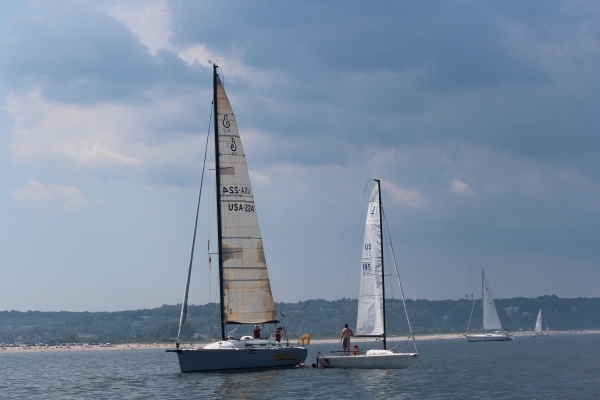 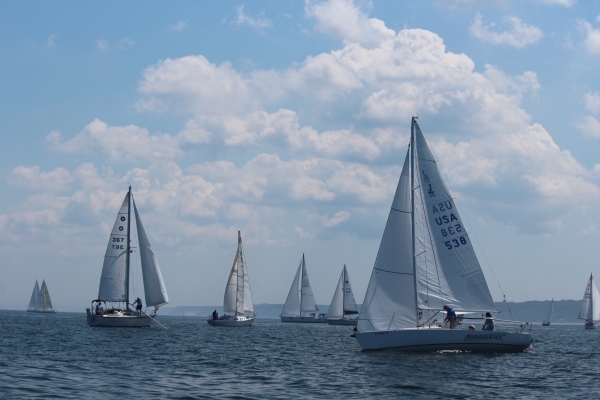 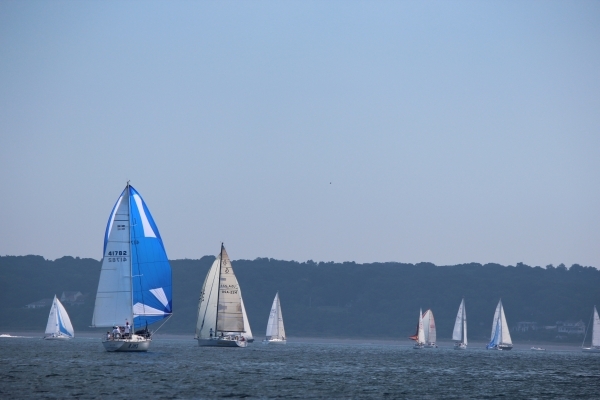 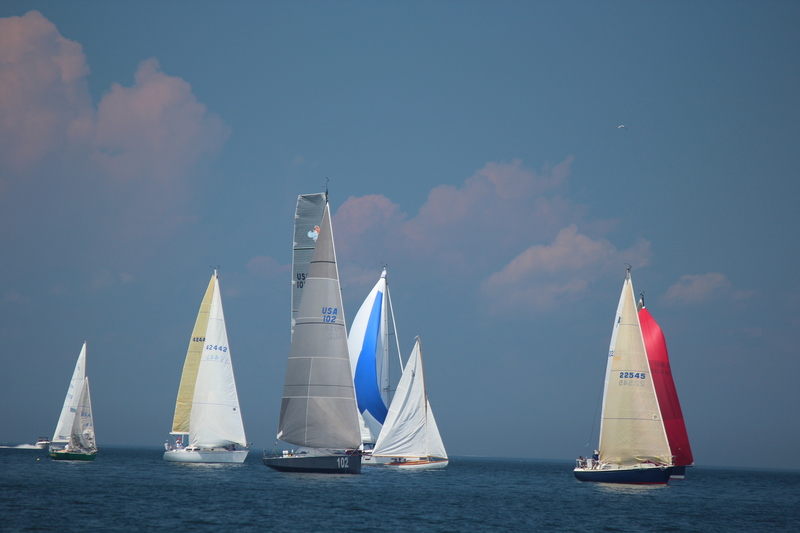 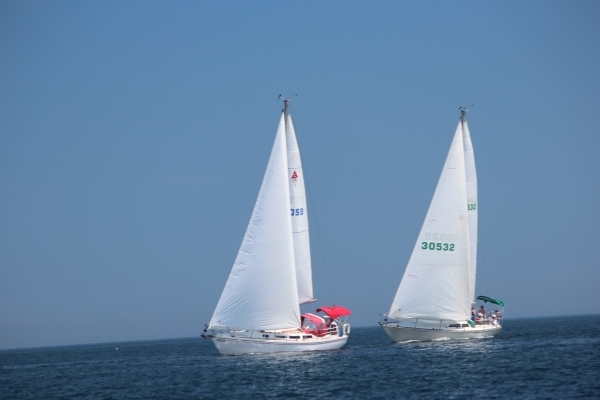 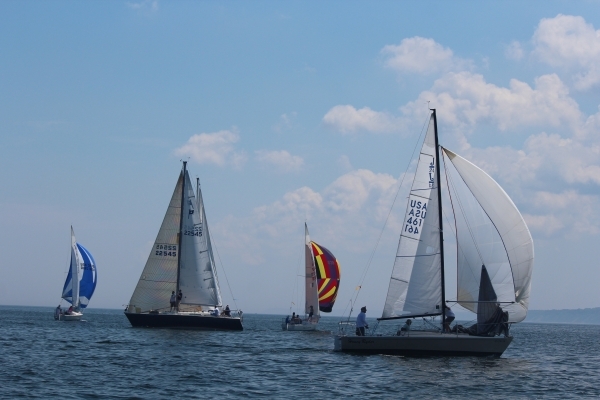 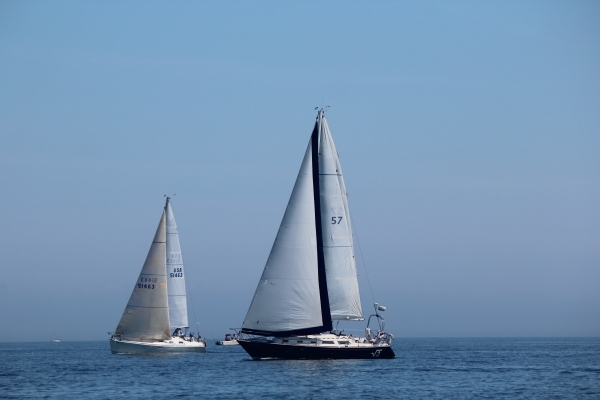 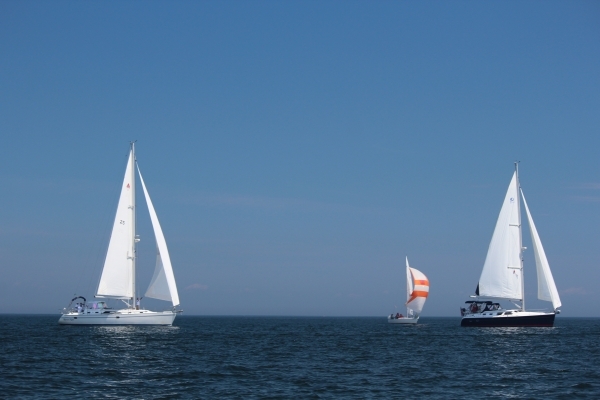 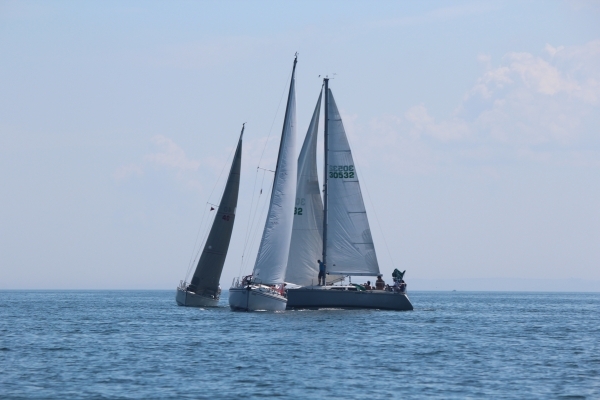 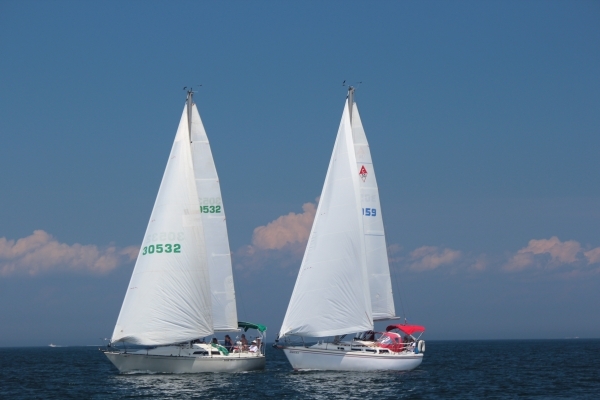 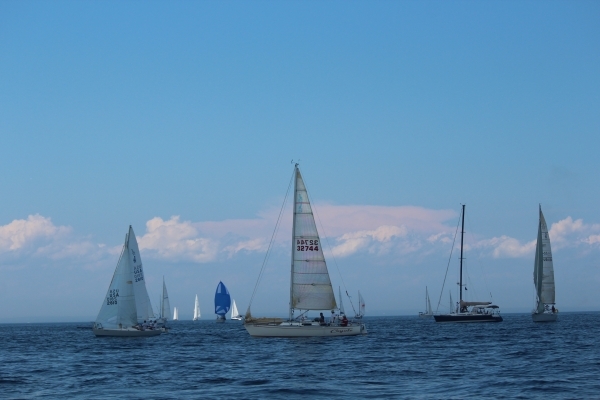 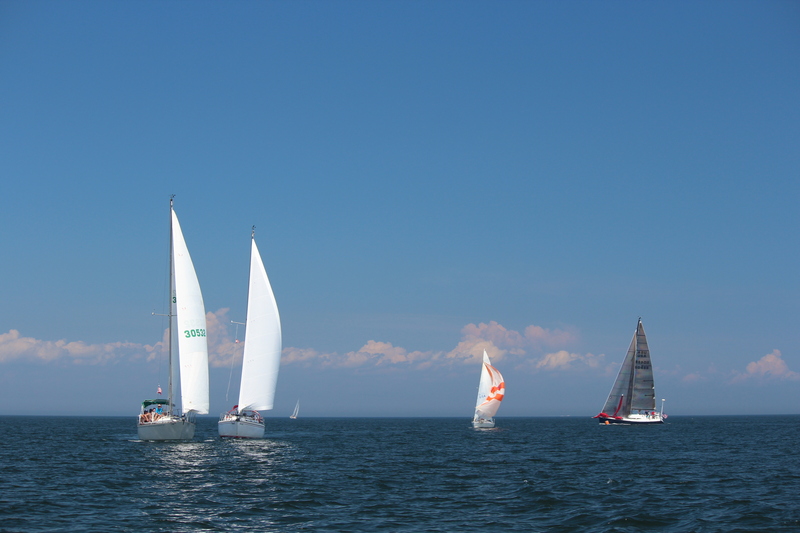 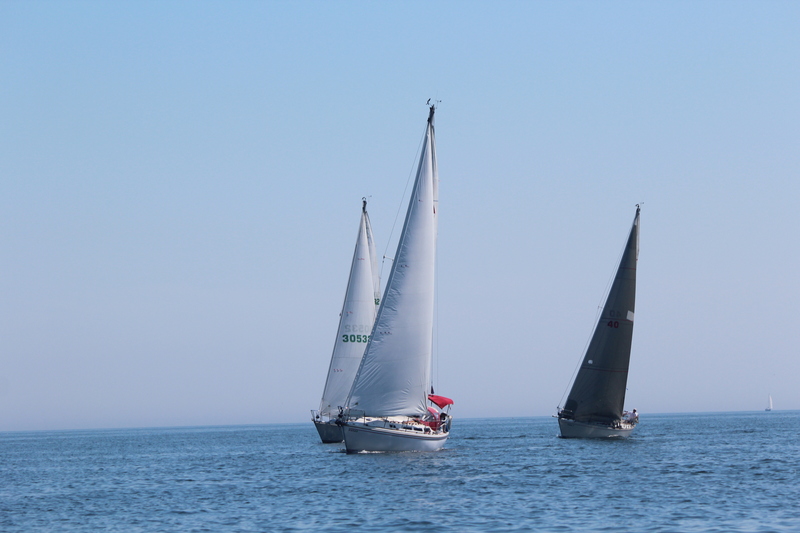 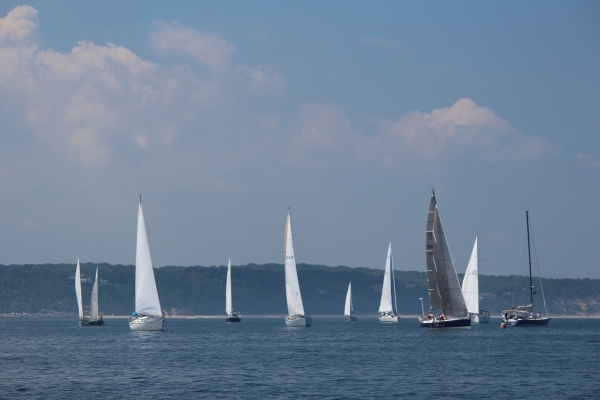 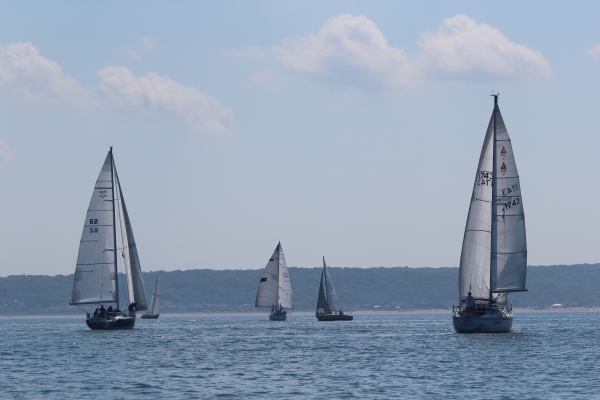 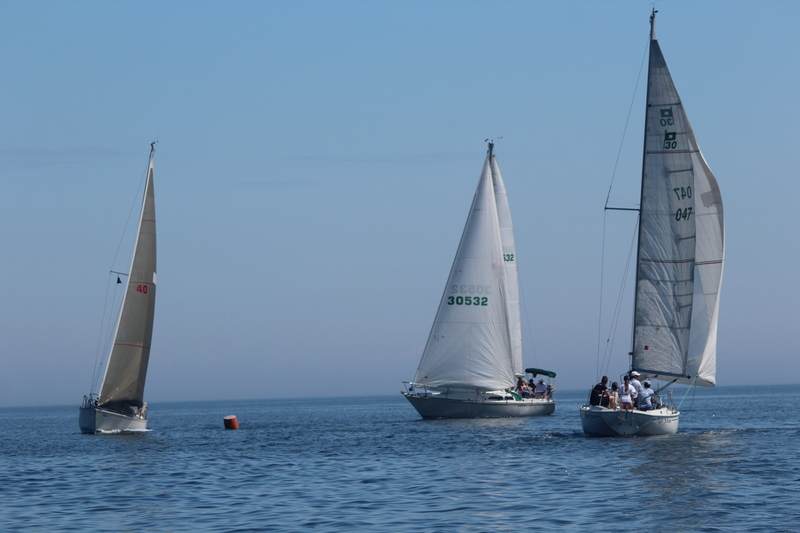 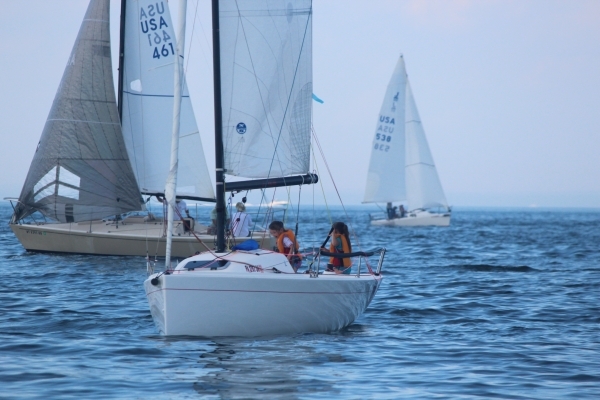 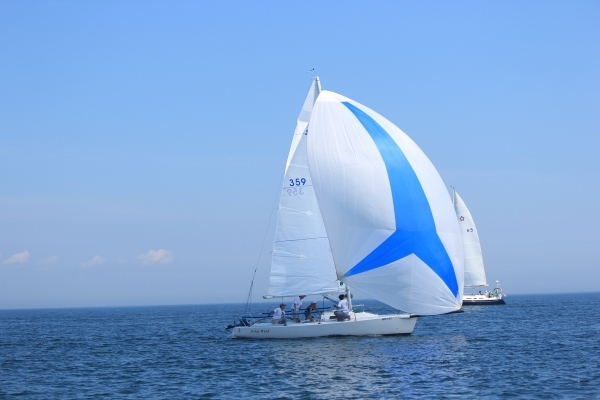 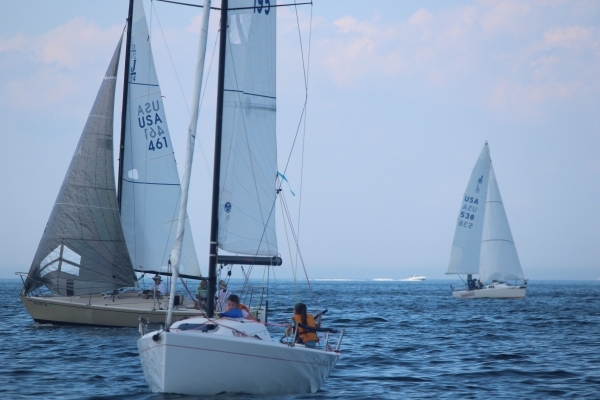 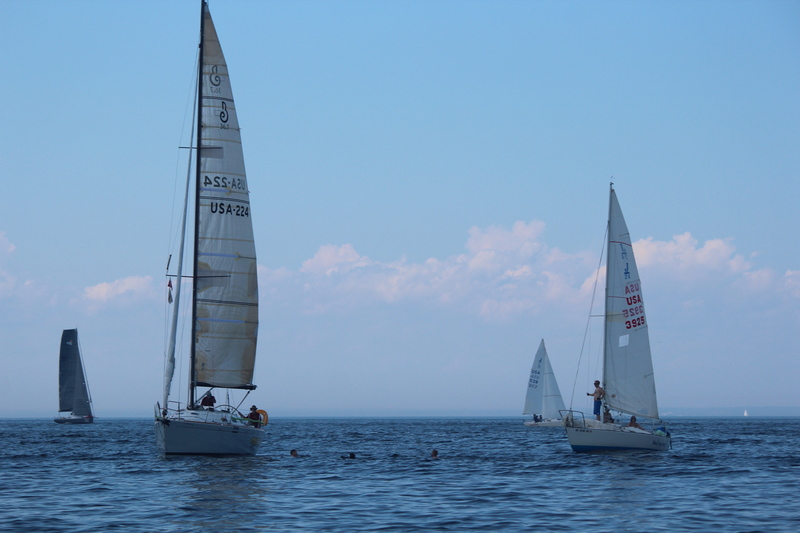 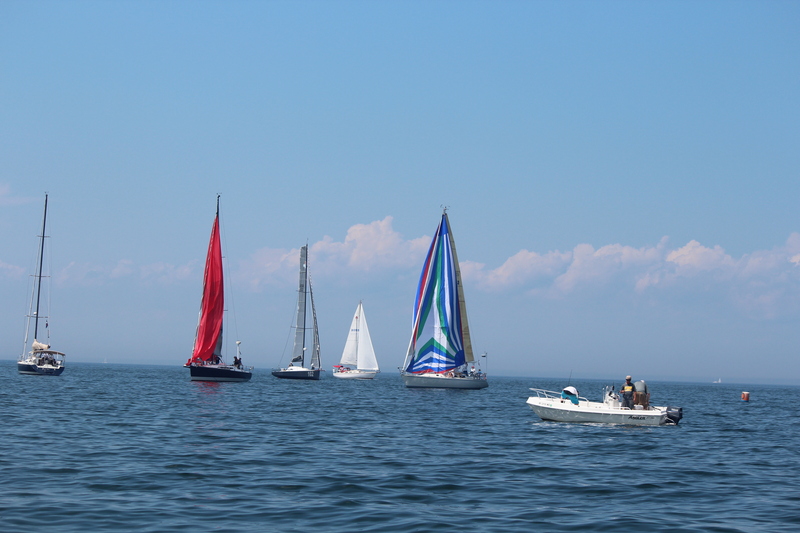 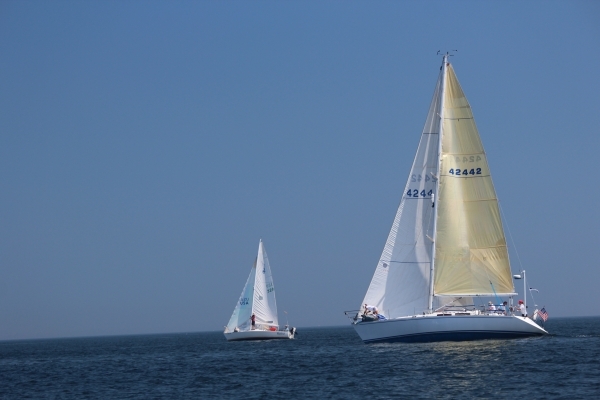 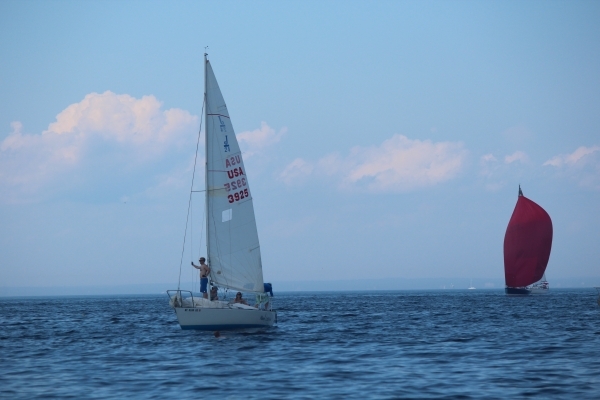 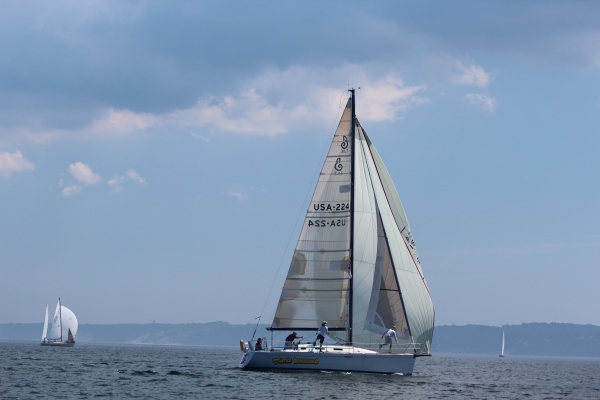 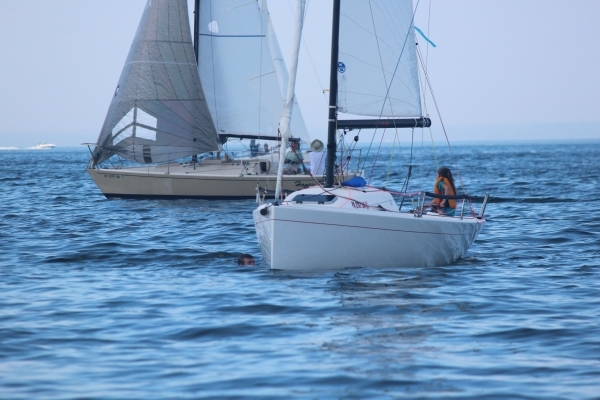 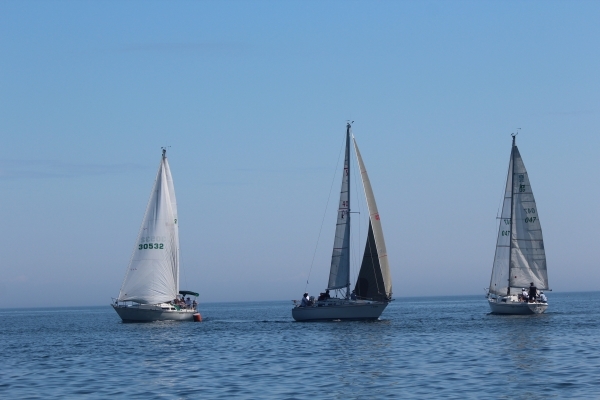 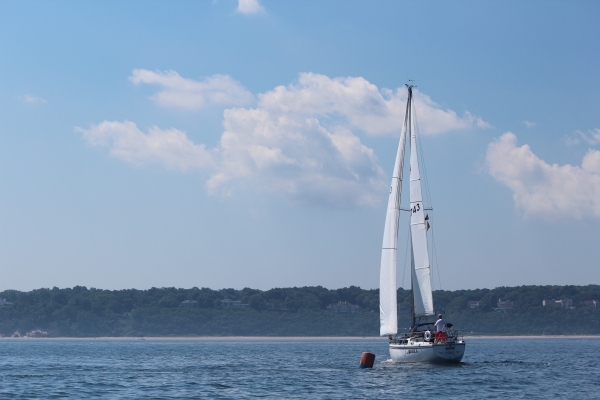 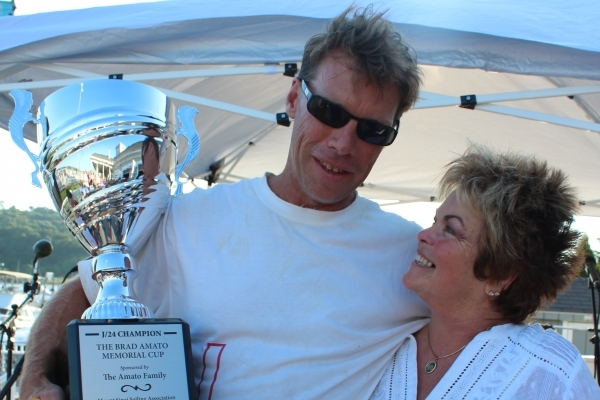 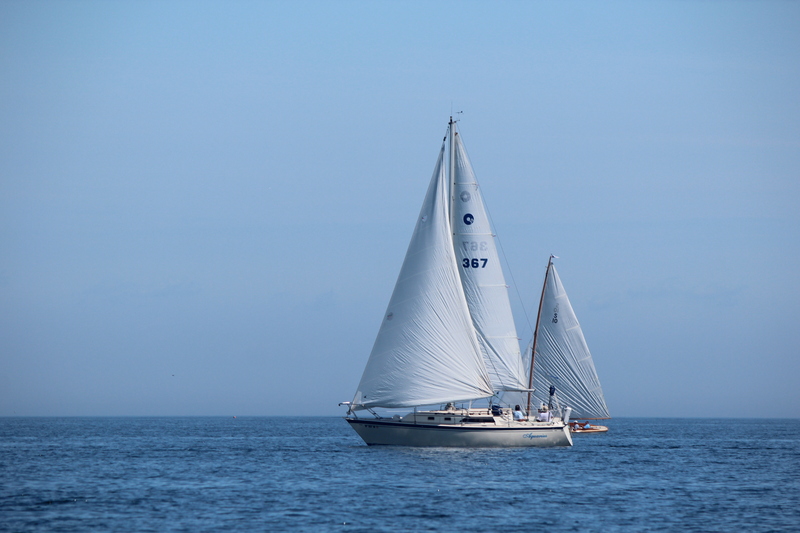 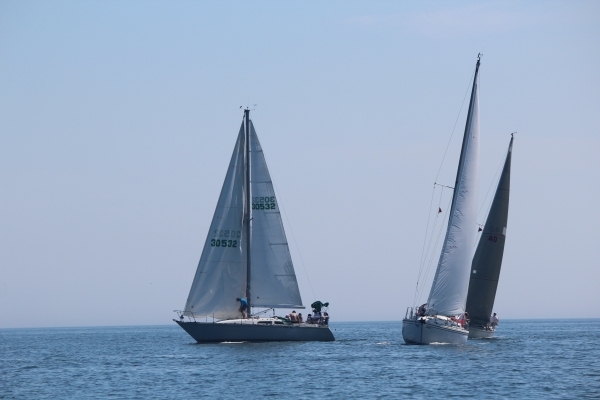 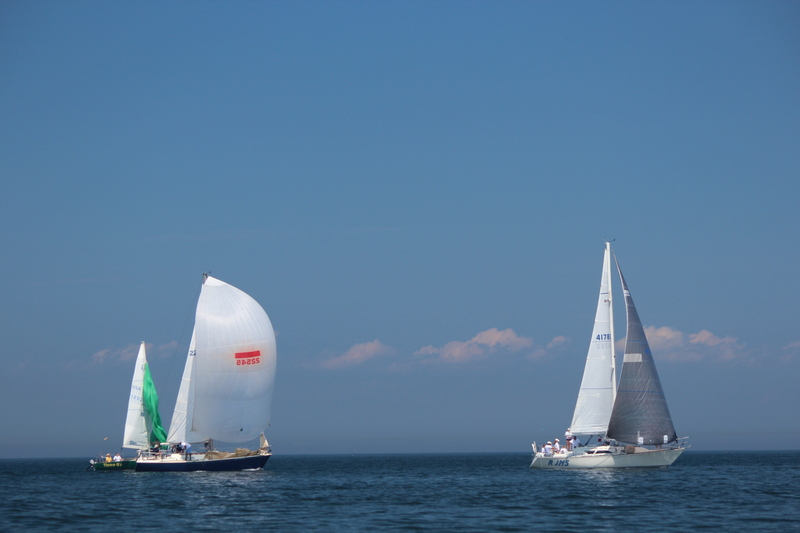 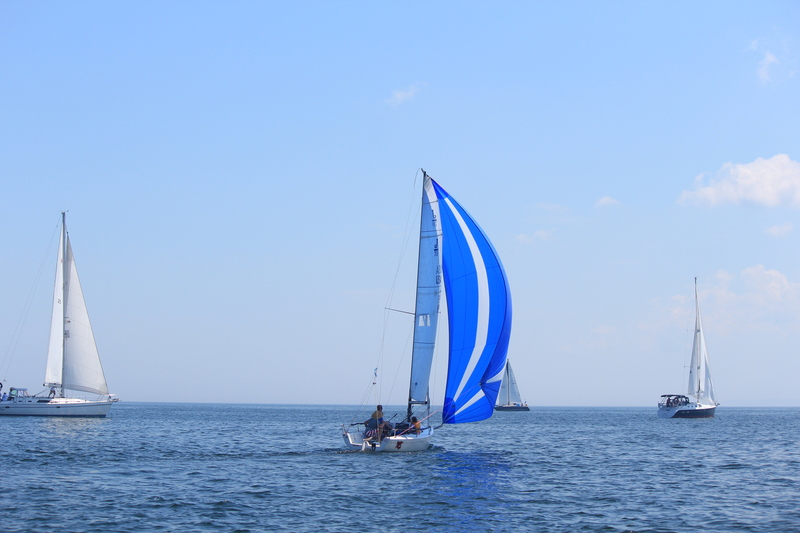 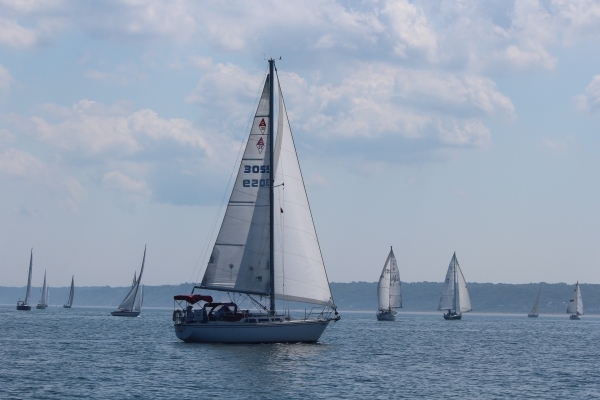 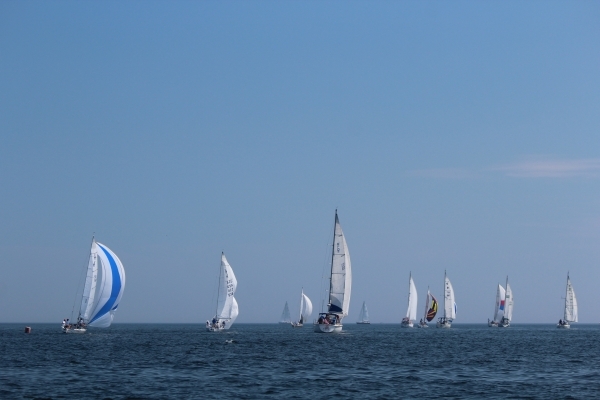 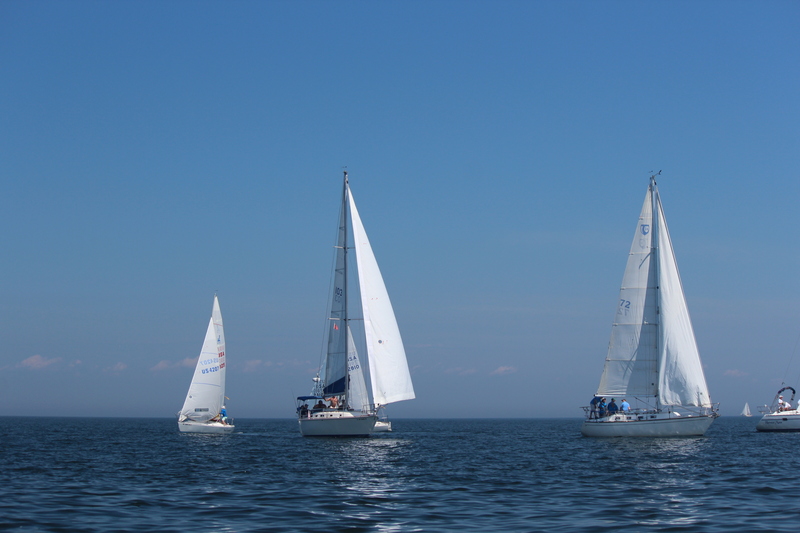 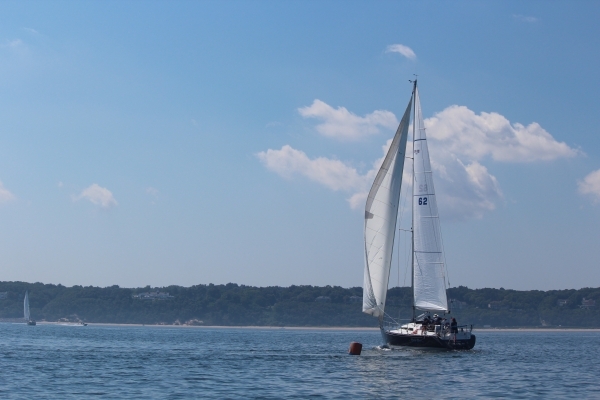 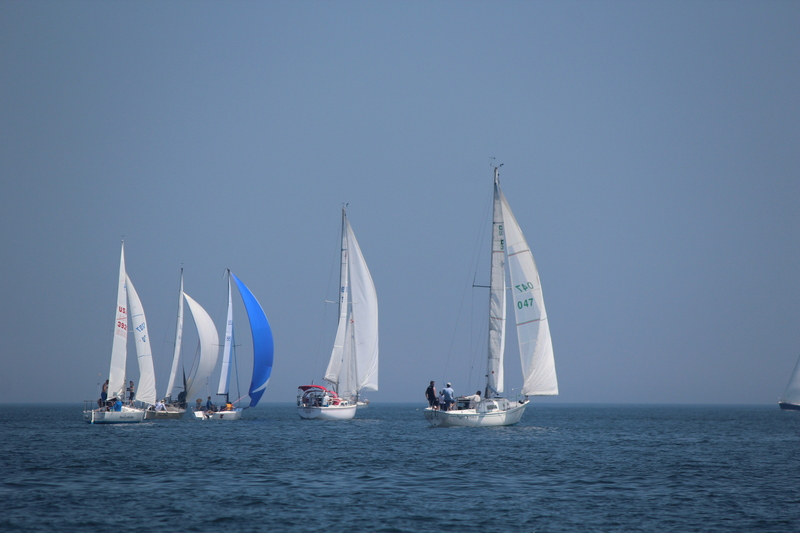 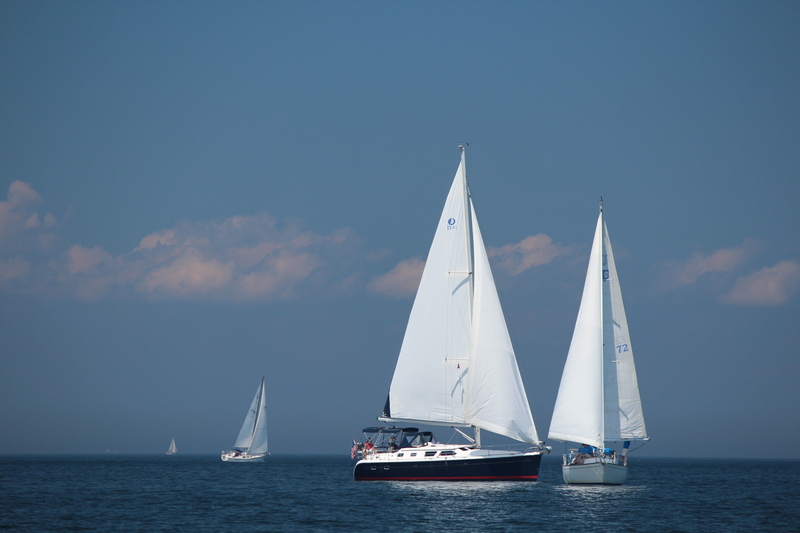 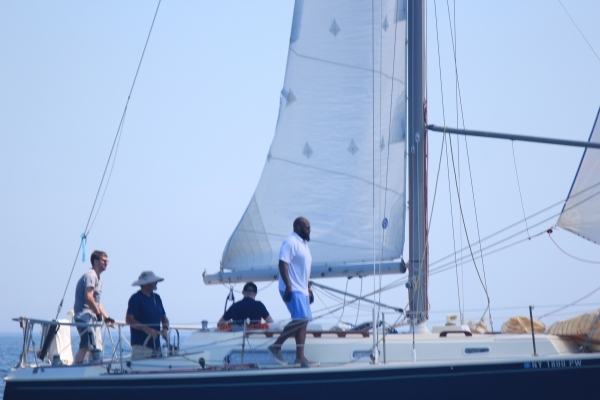 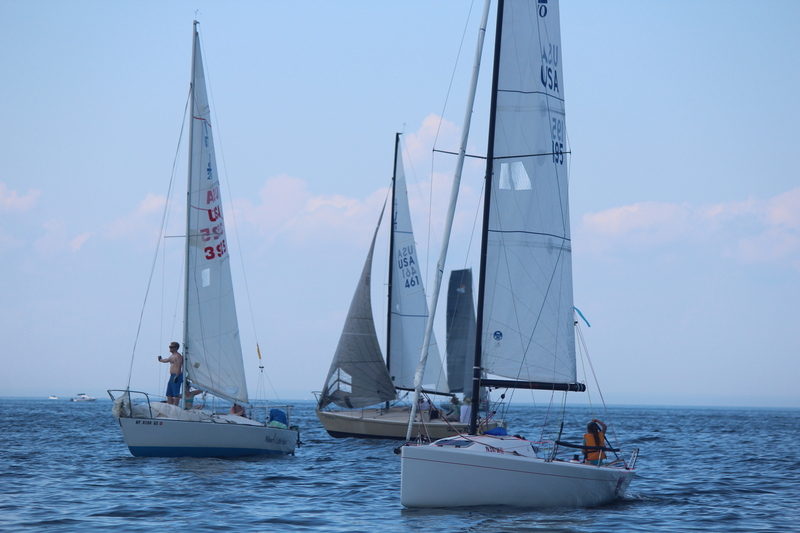 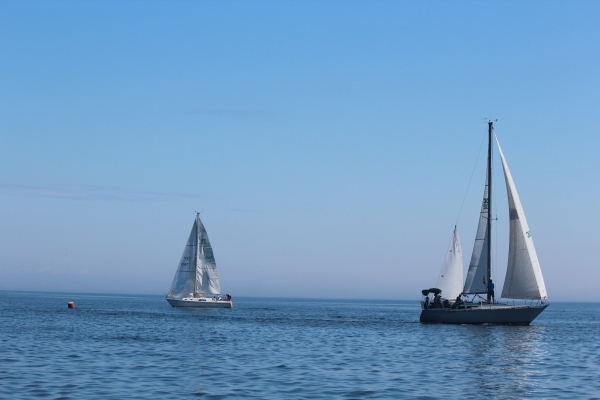 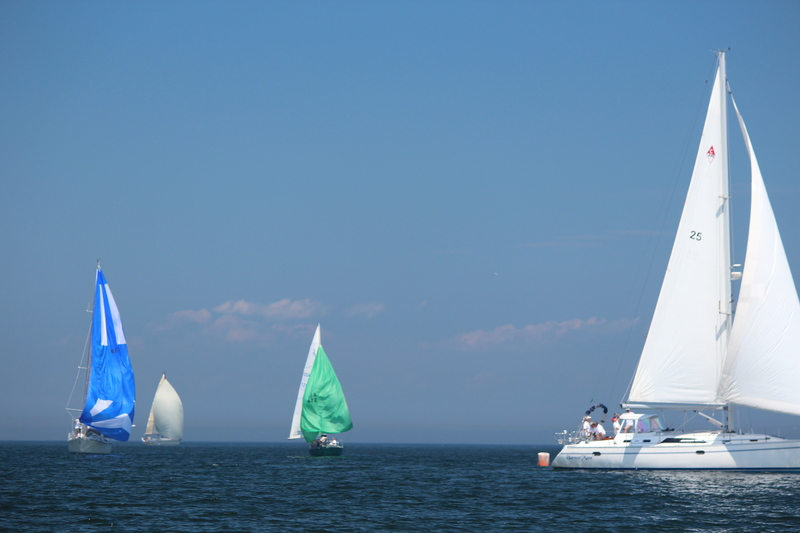 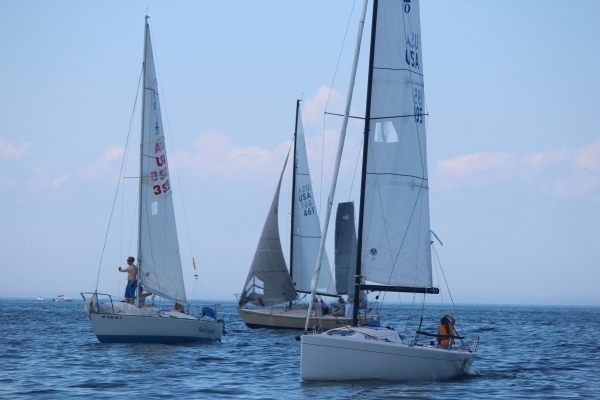 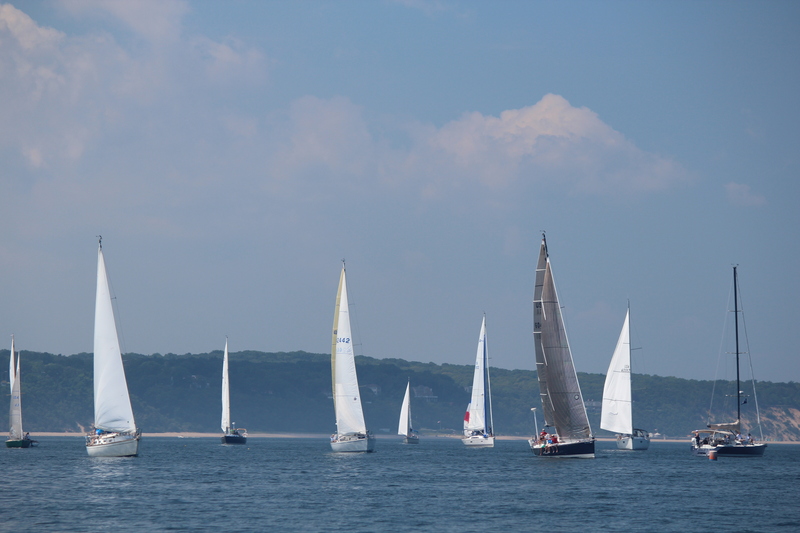 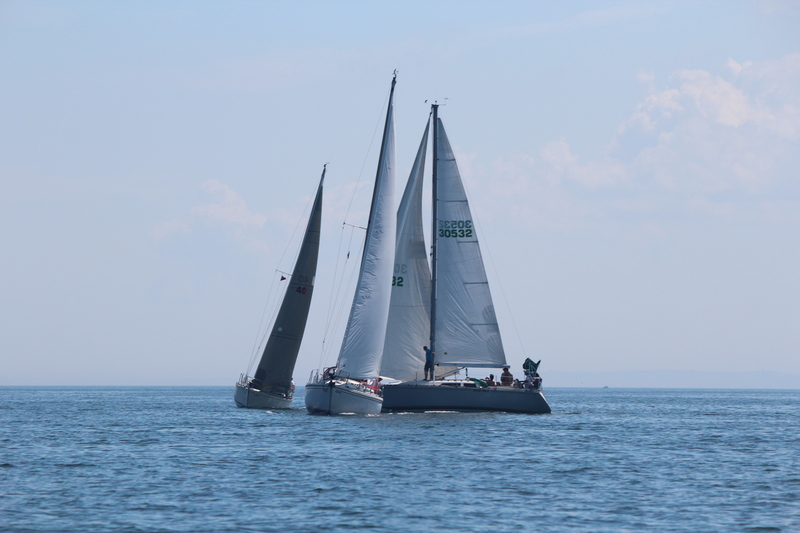 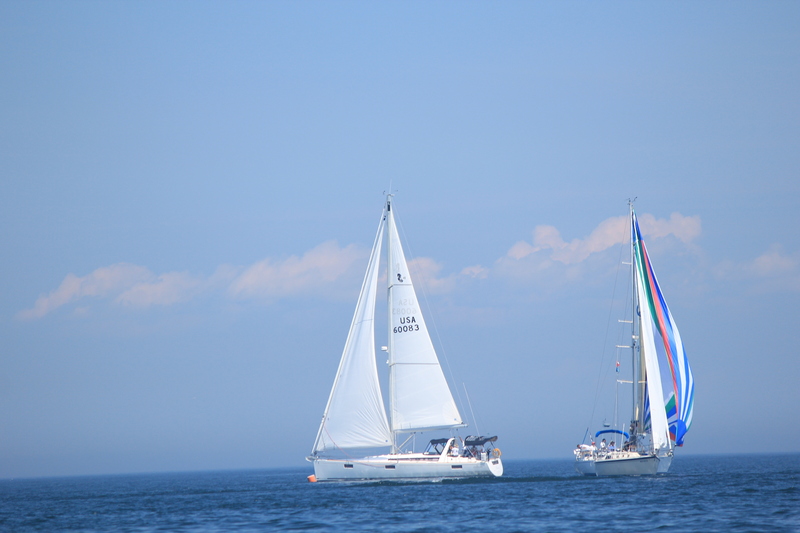 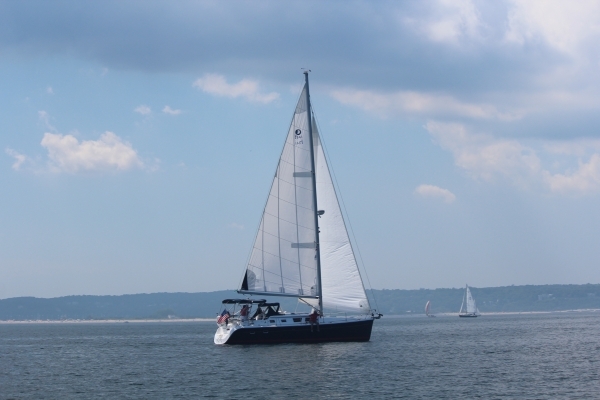 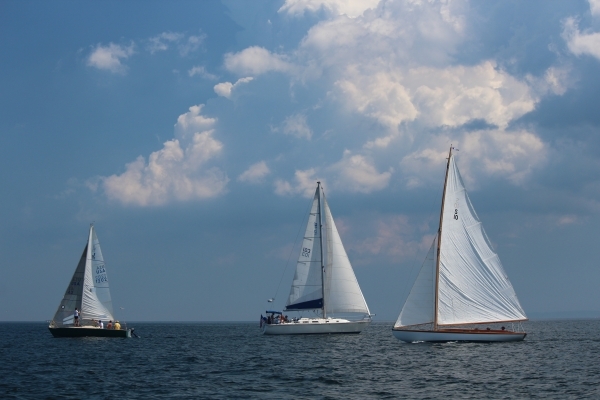 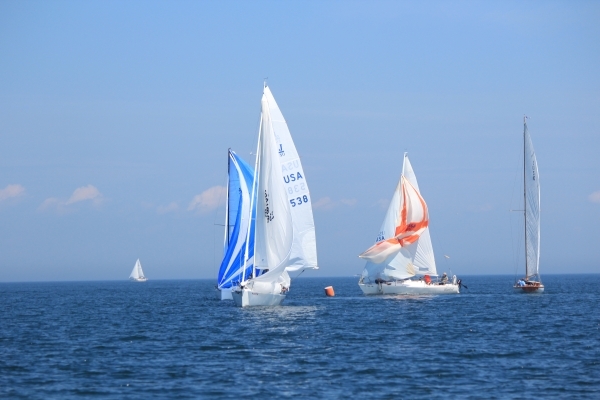 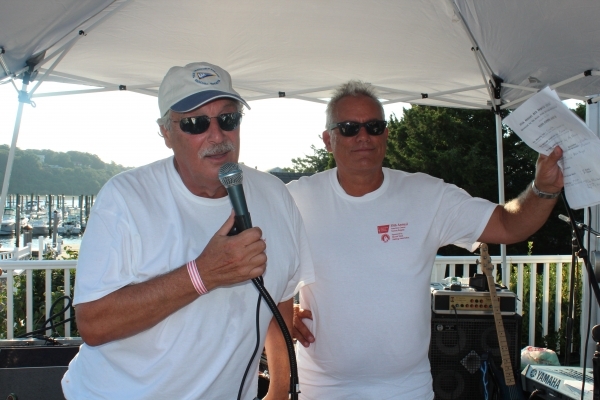 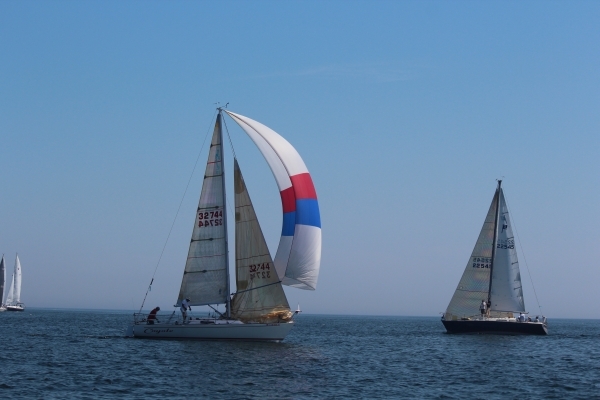 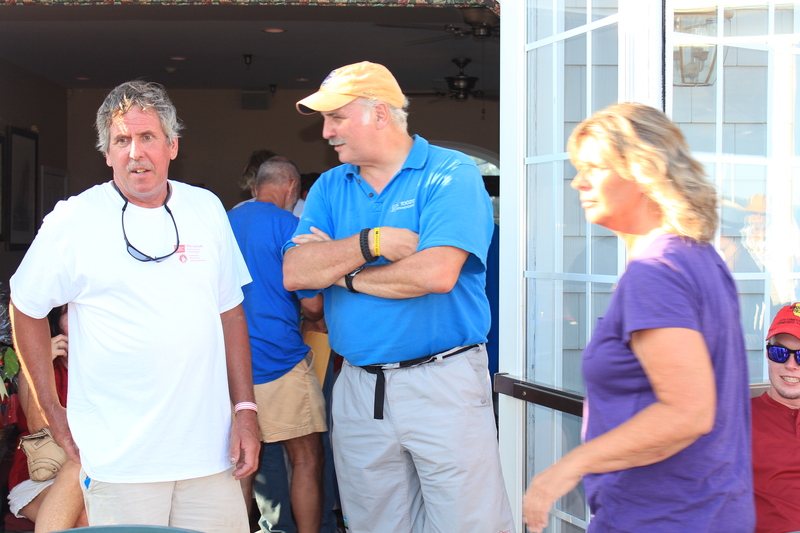 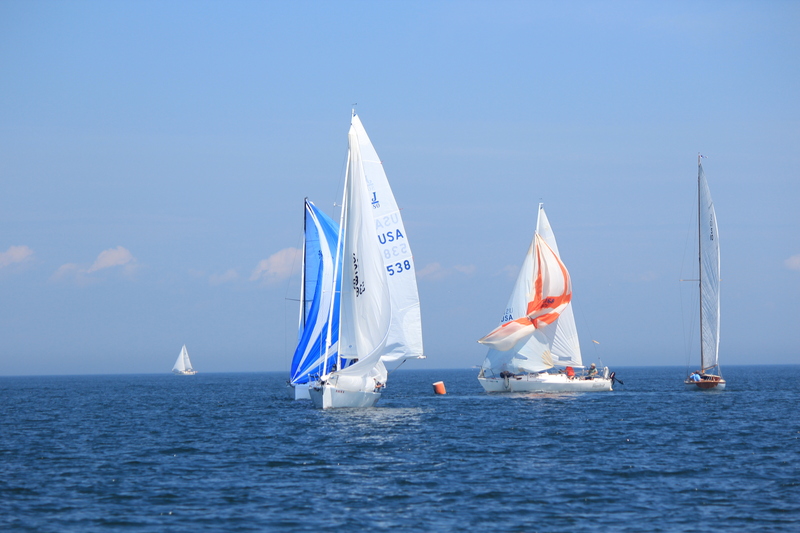 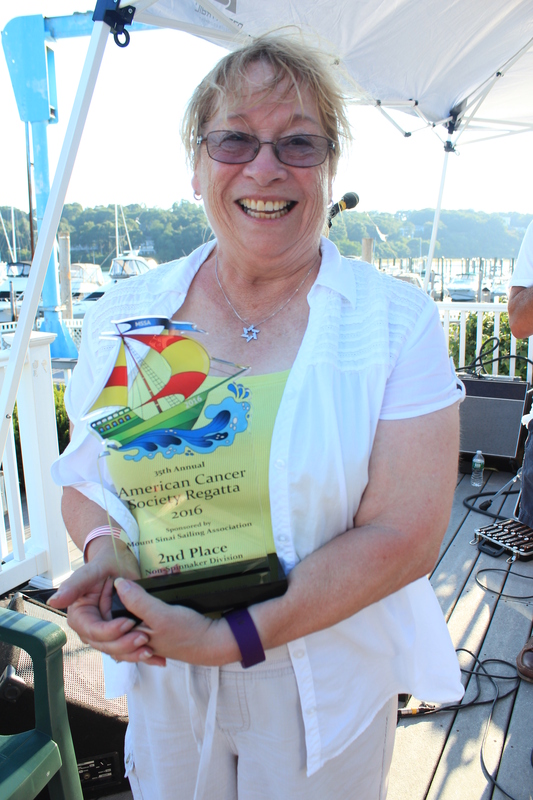 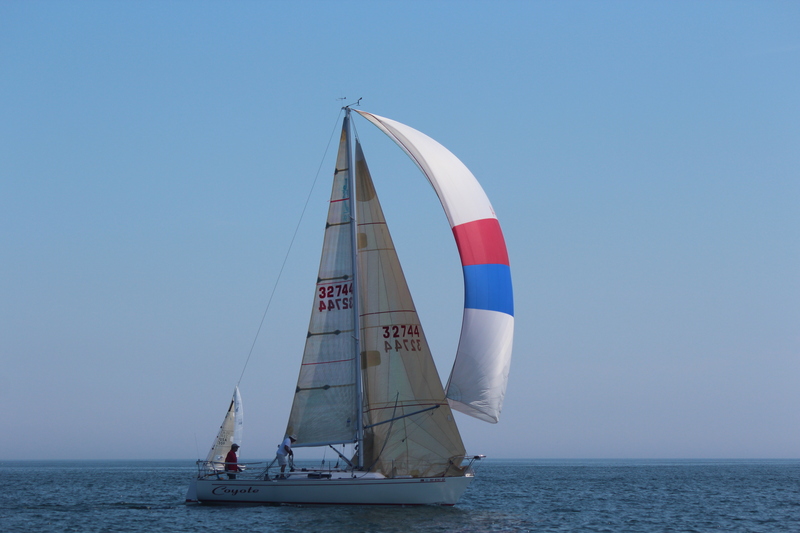 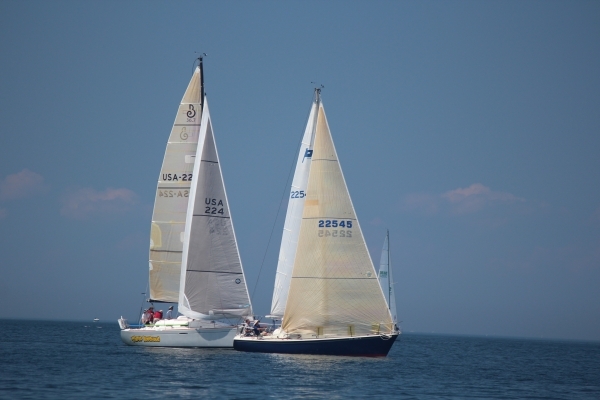 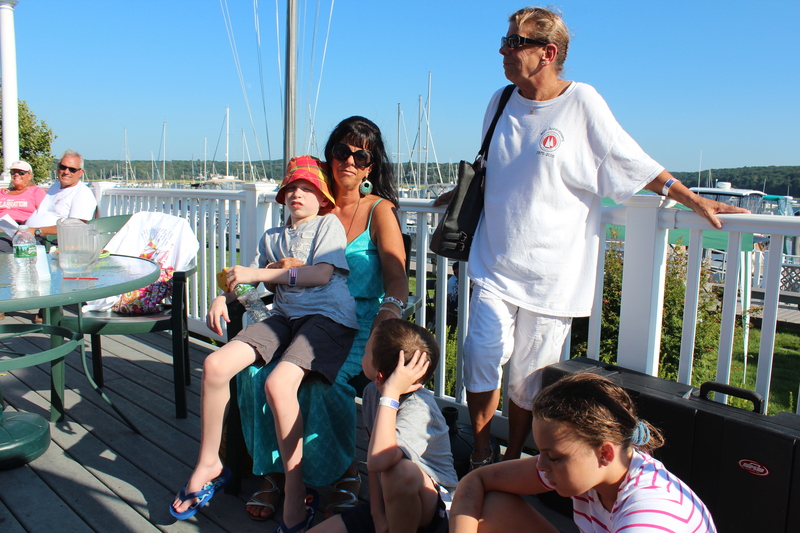 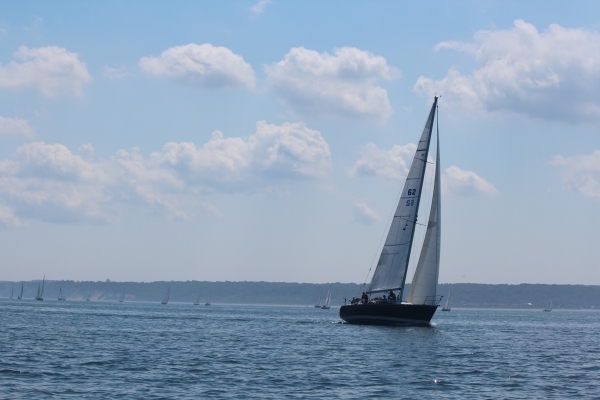 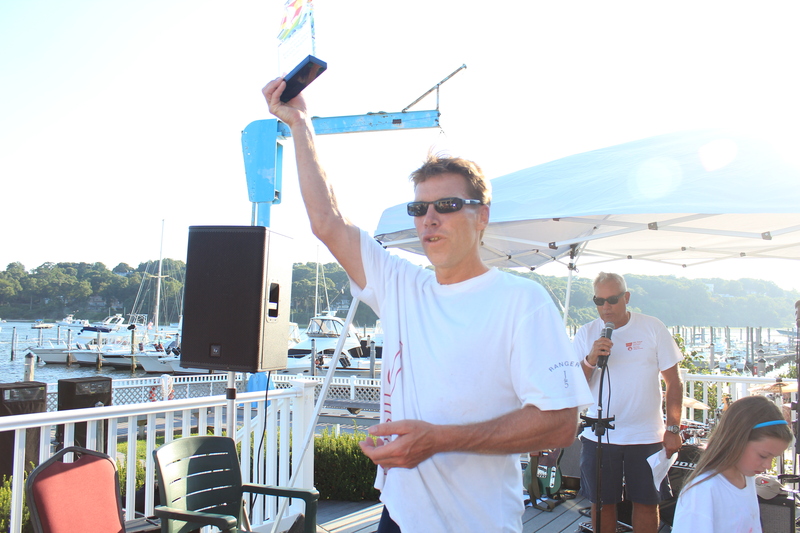 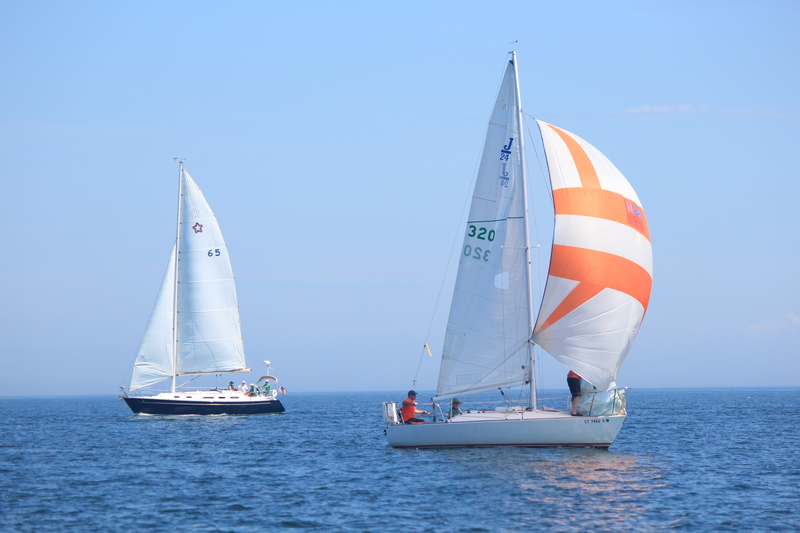 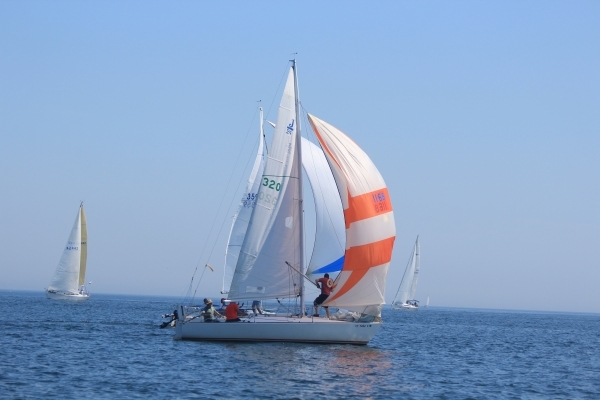 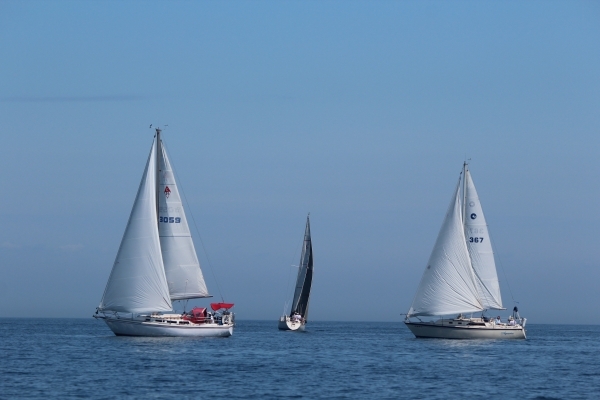 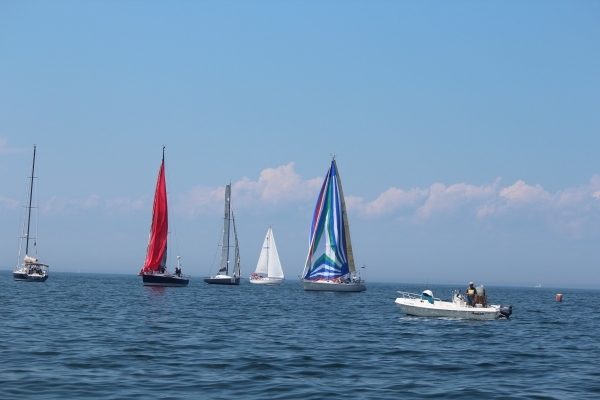 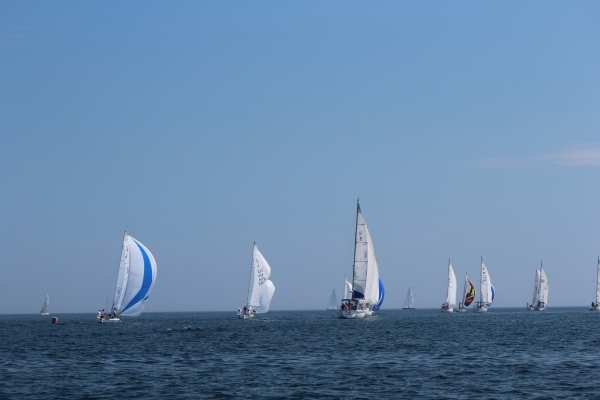 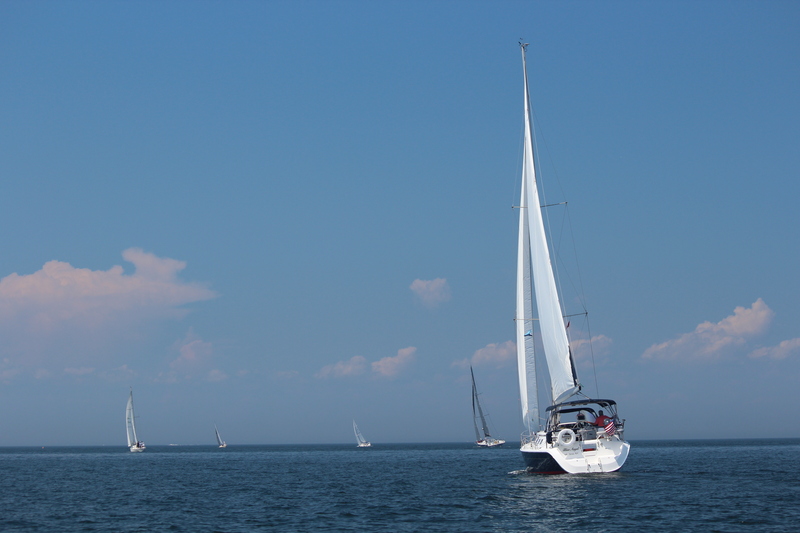 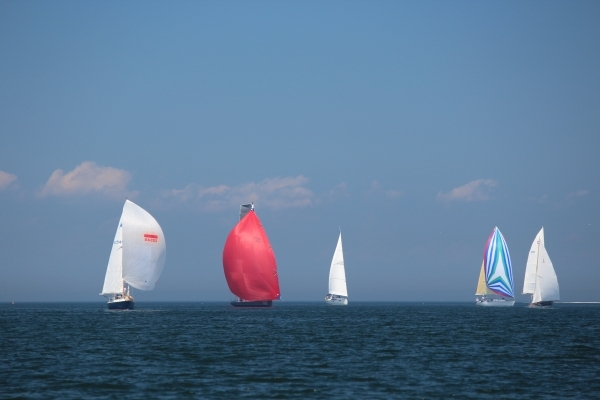 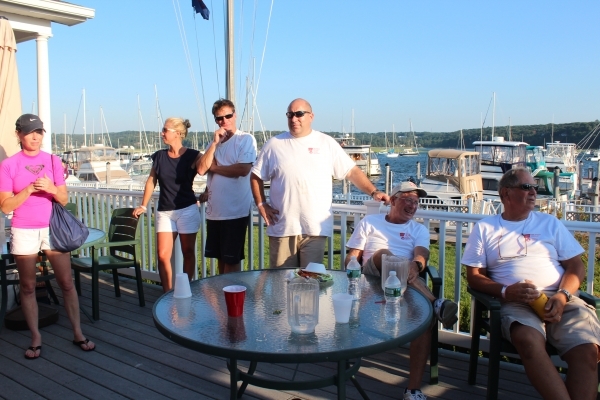 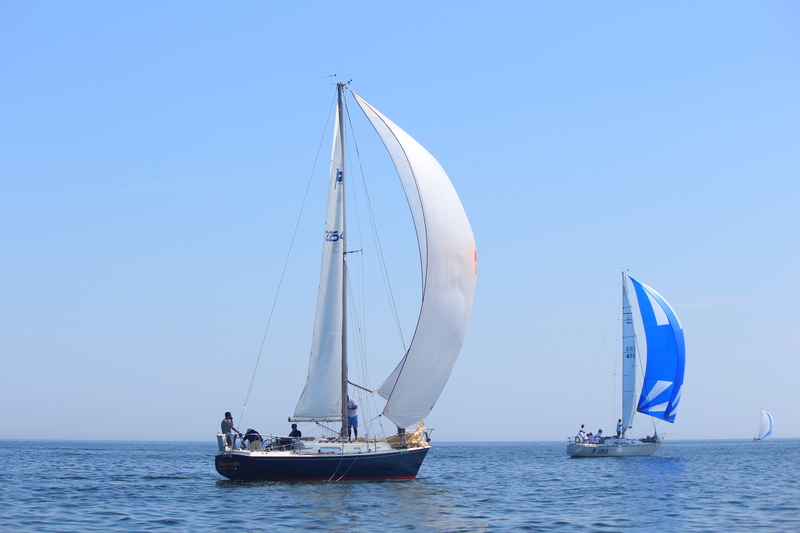 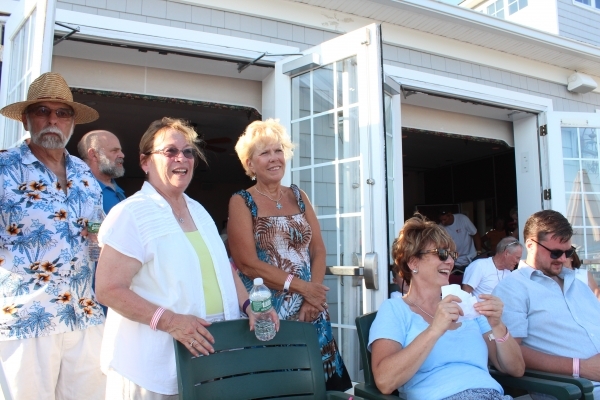 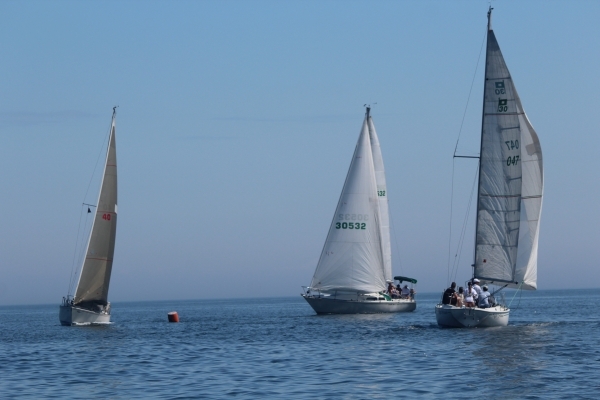 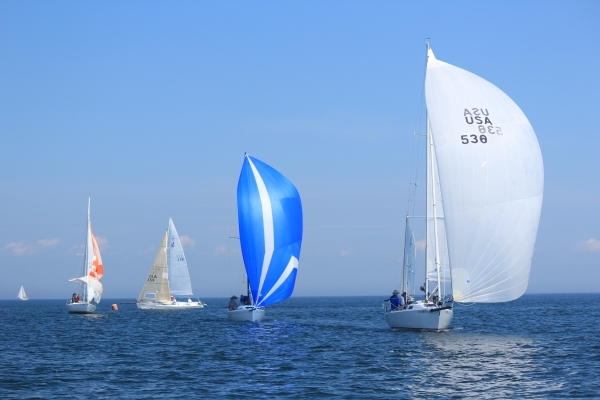 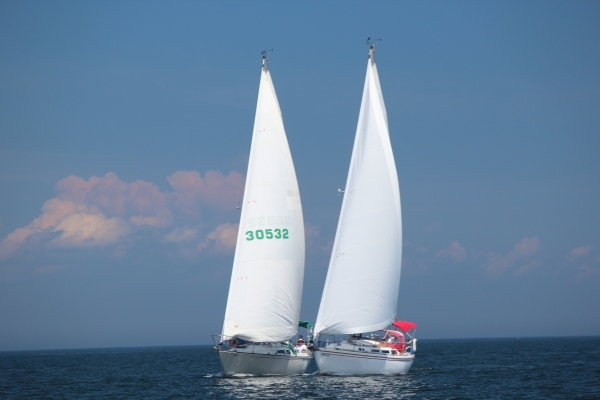 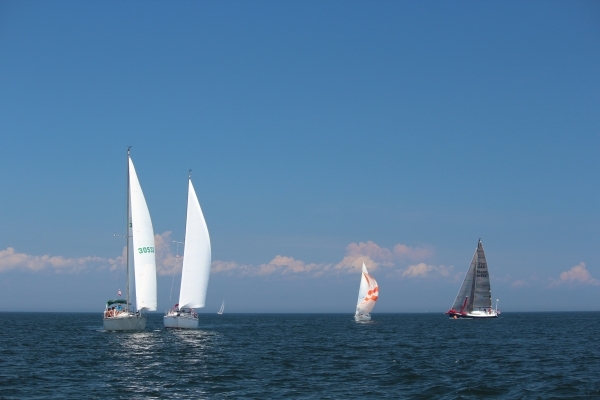 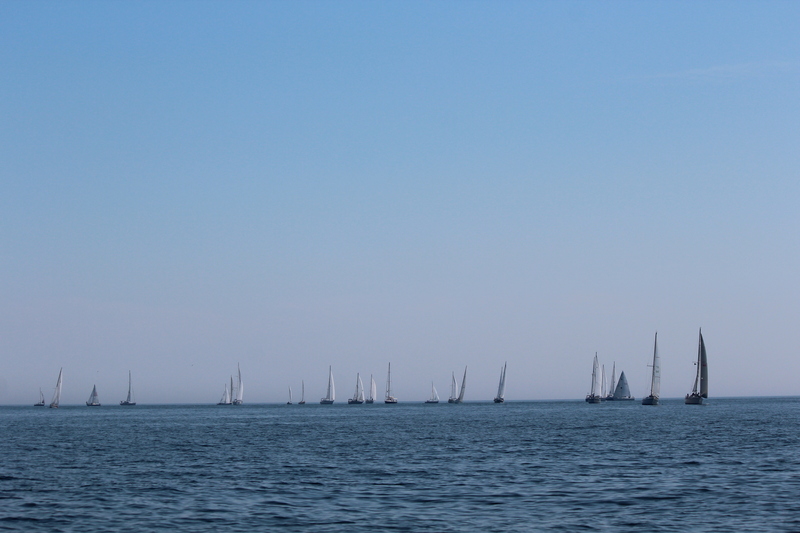 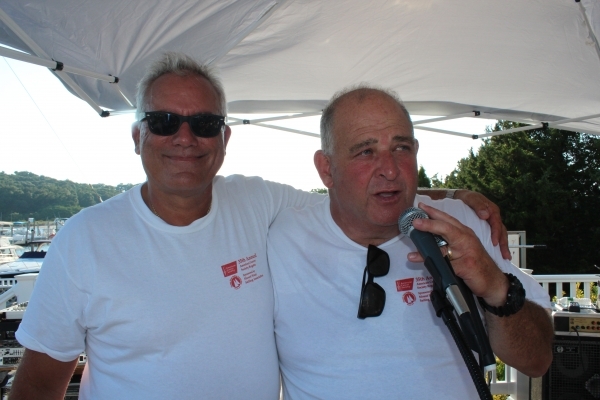 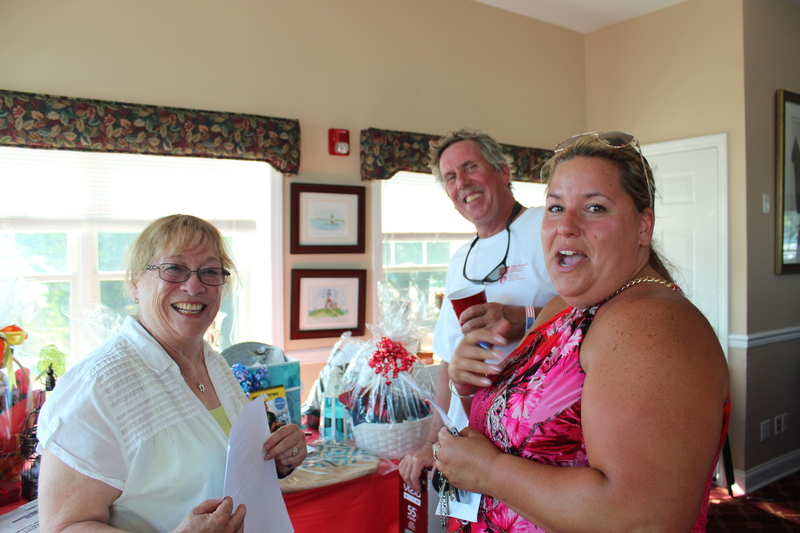 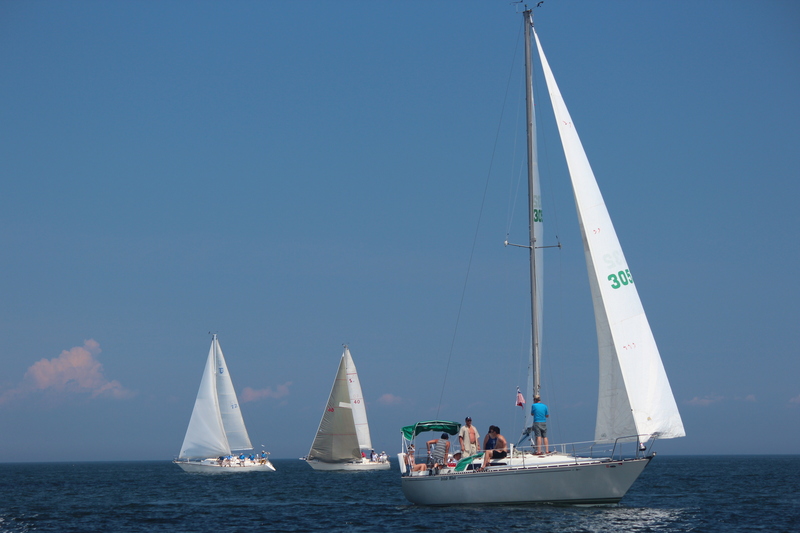 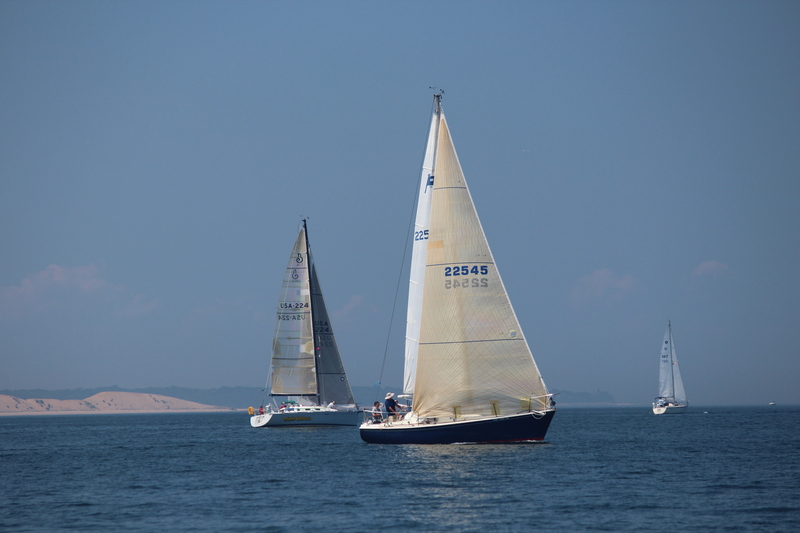 The Mount Sinai Sailing Association has sponsored The American Cancer Society Regatta for many years. 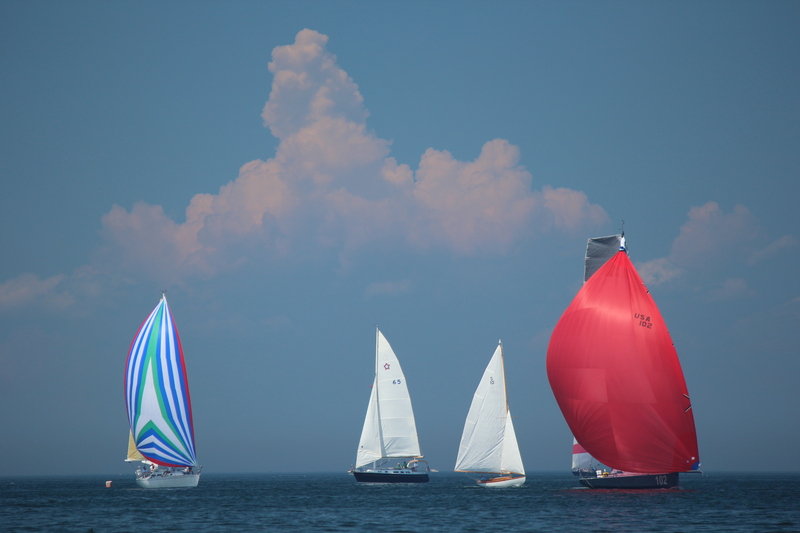 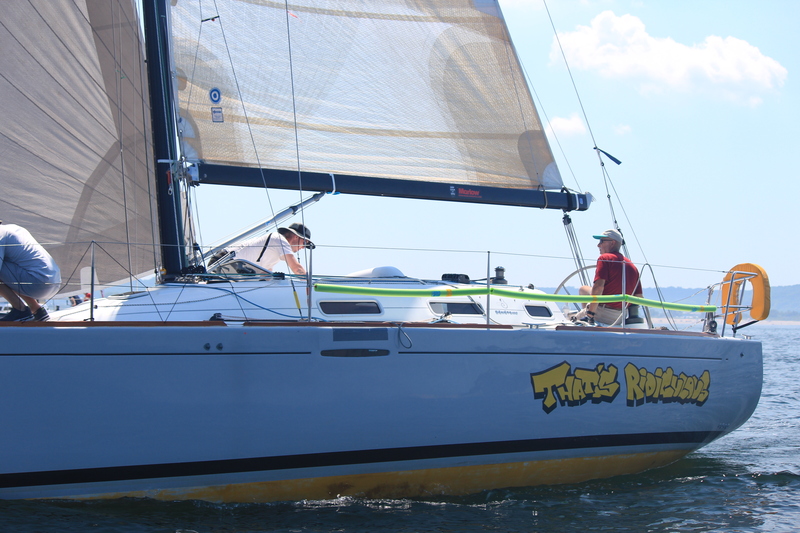 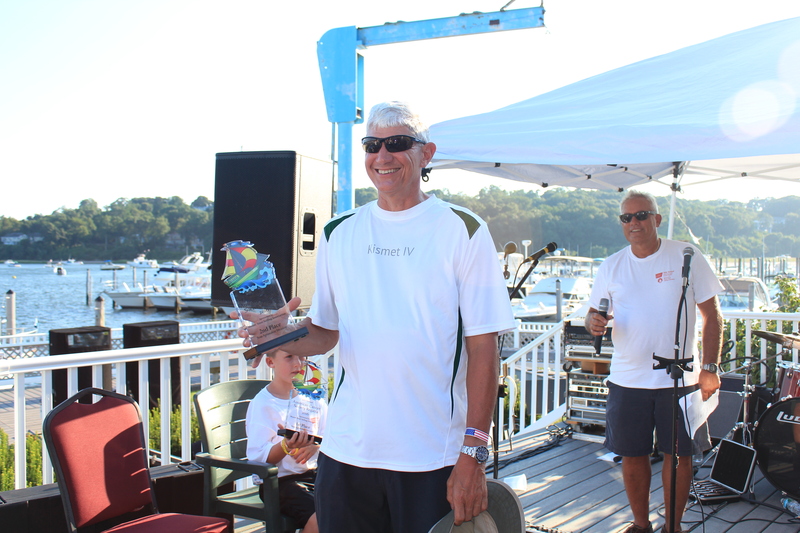 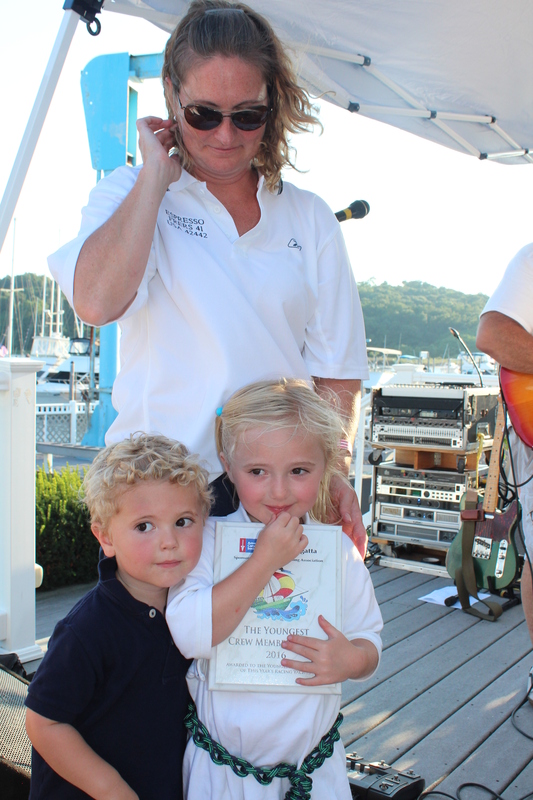 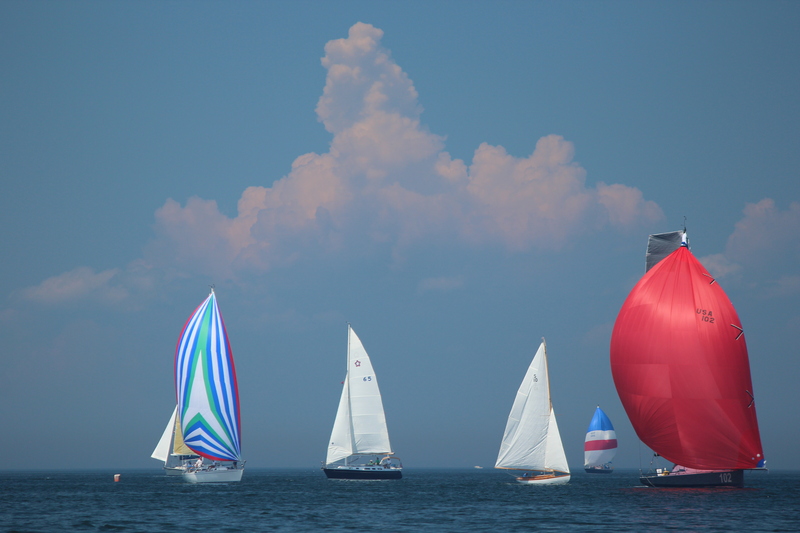 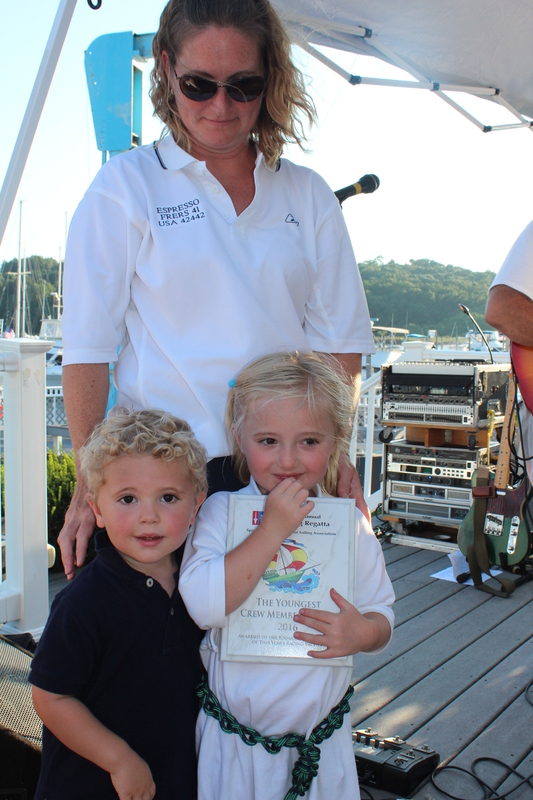 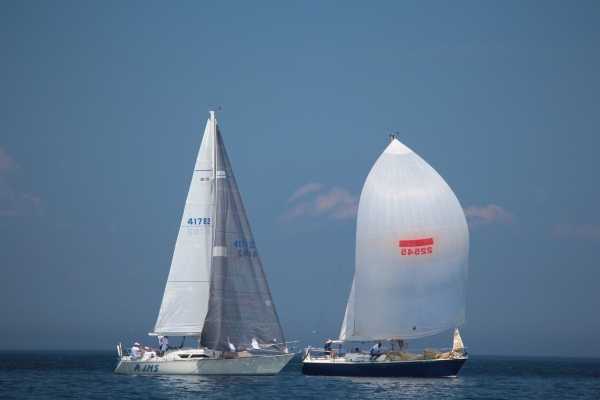 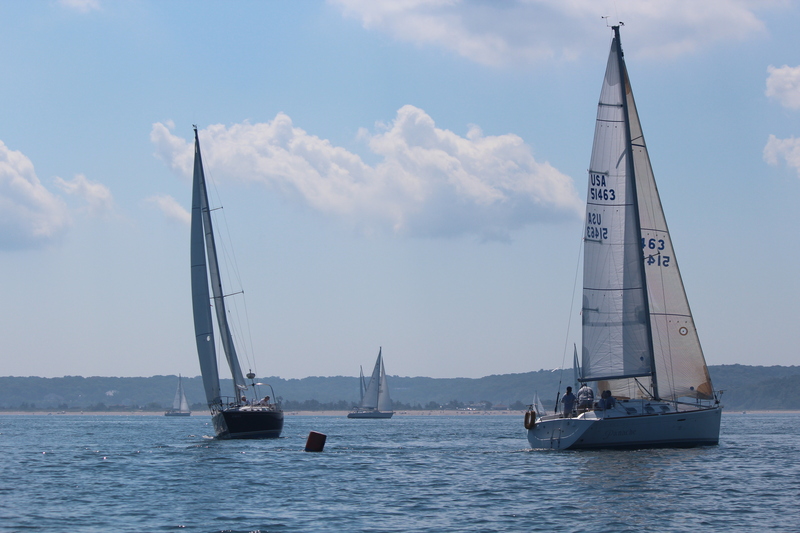 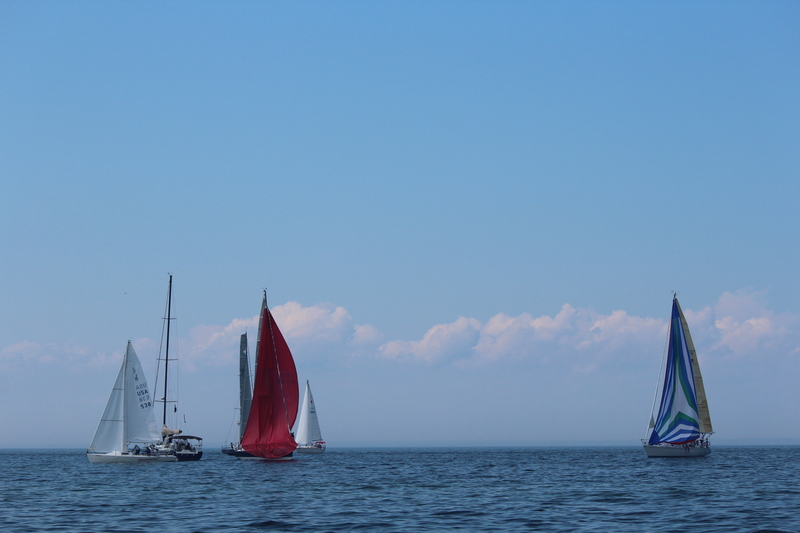 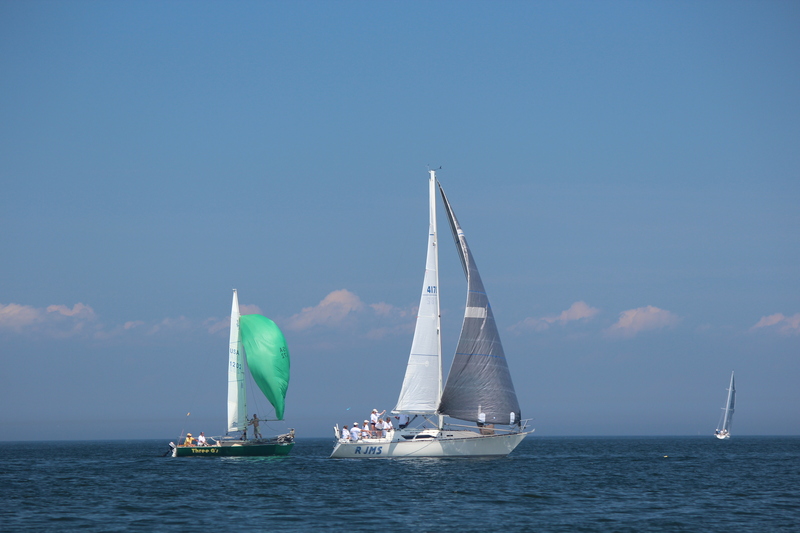 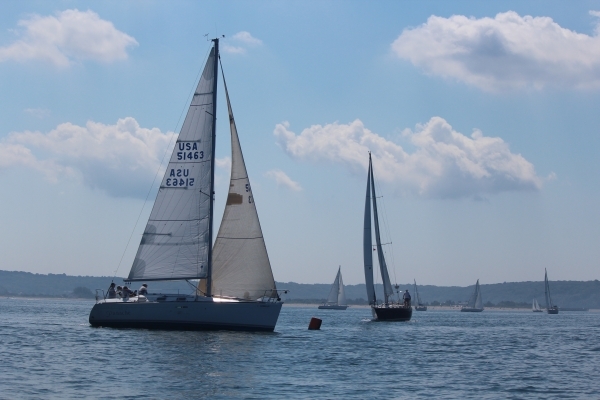 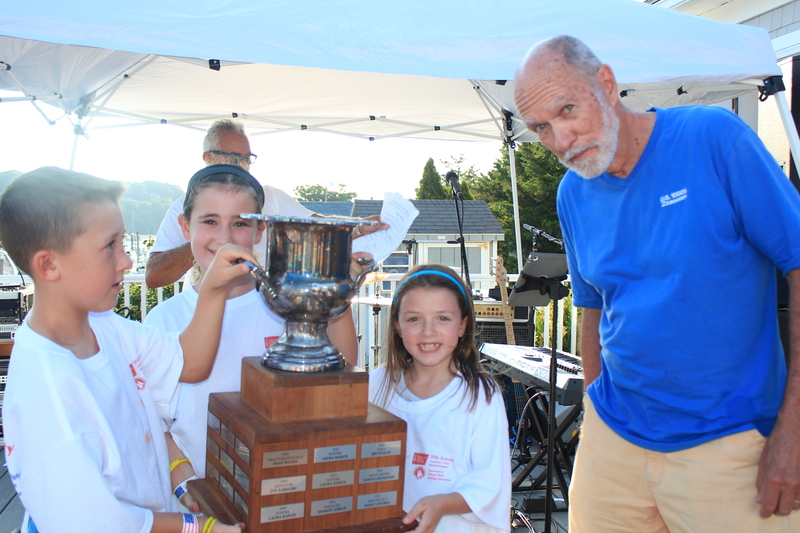 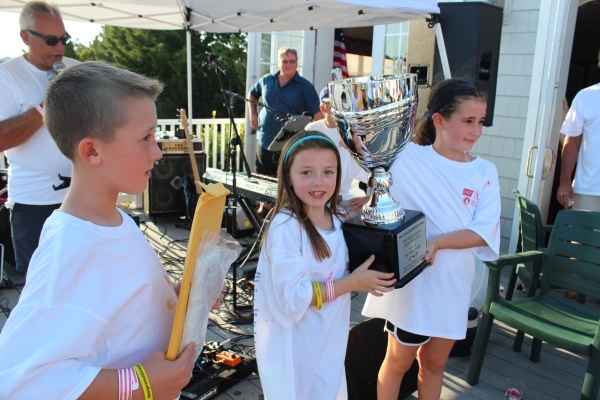 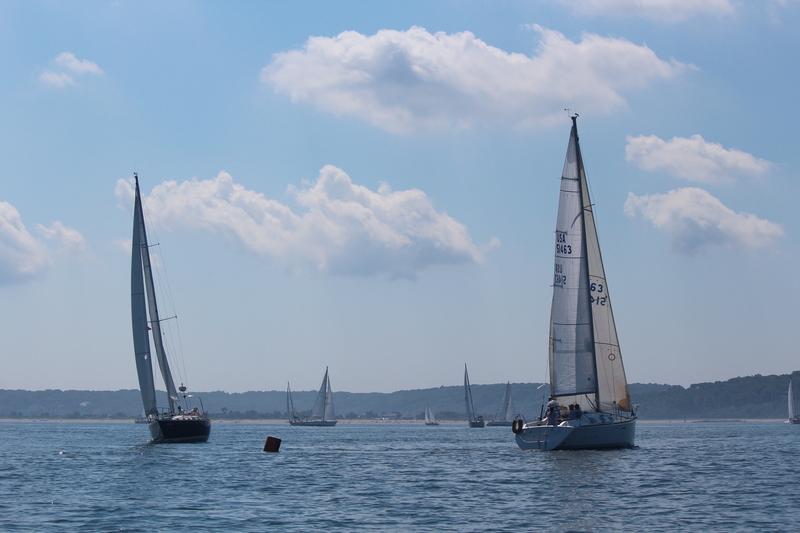 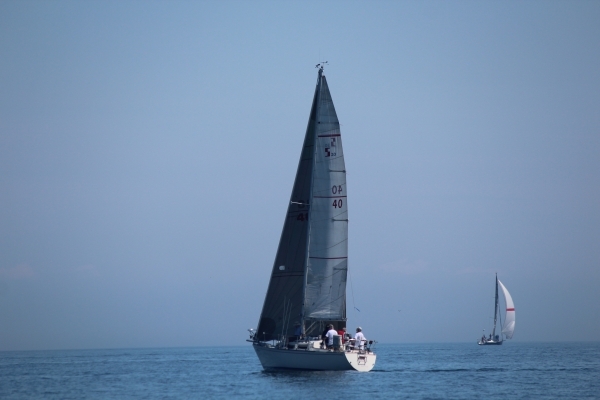 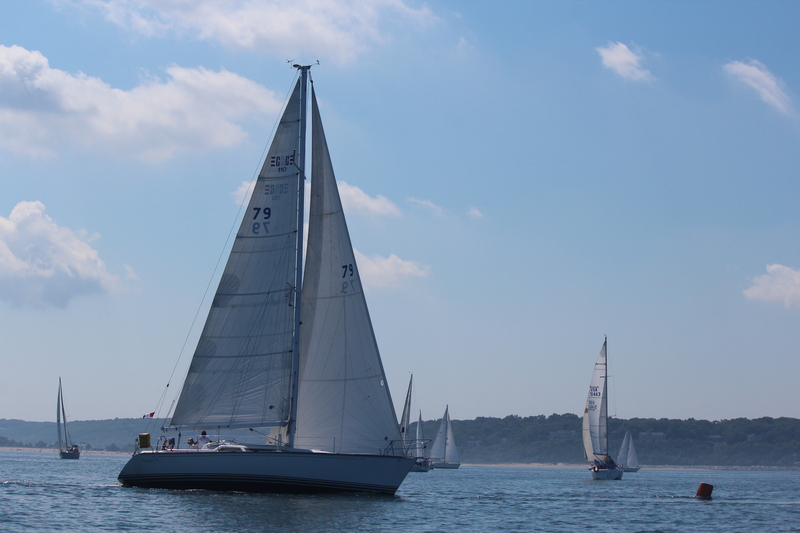 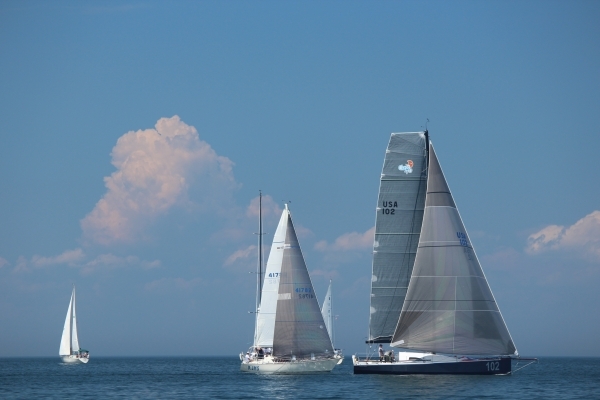 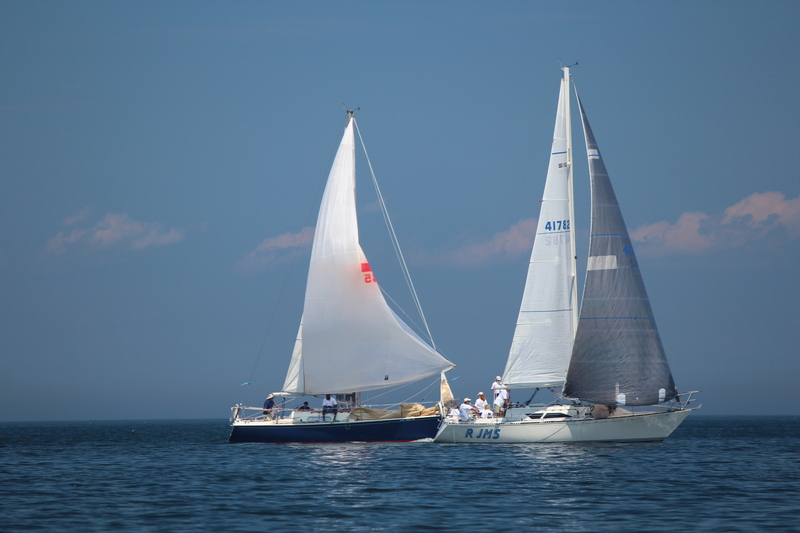 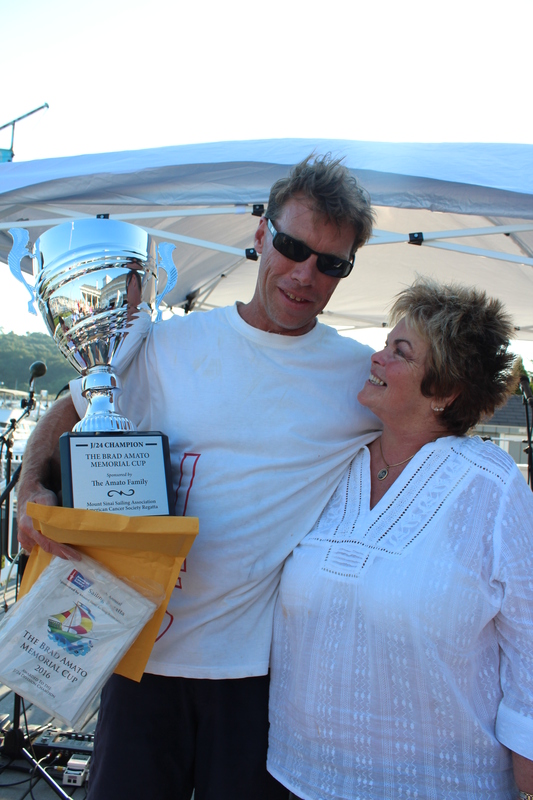 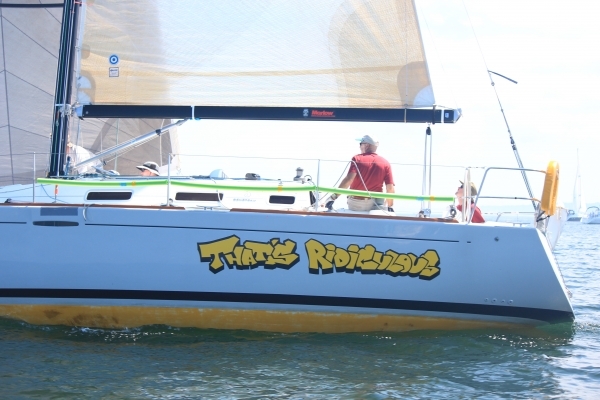 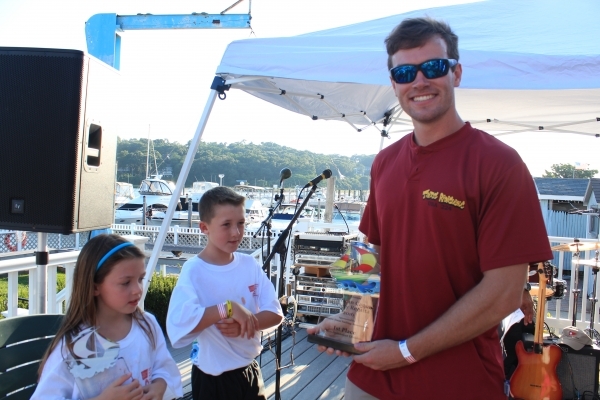 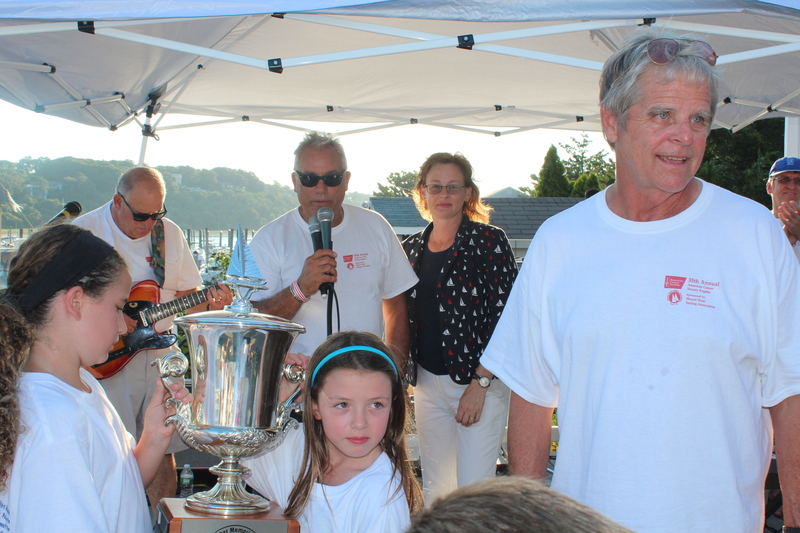 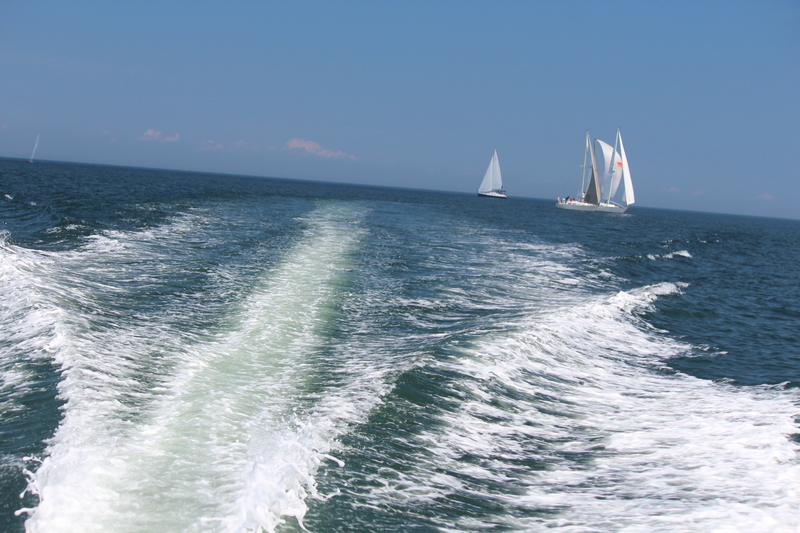 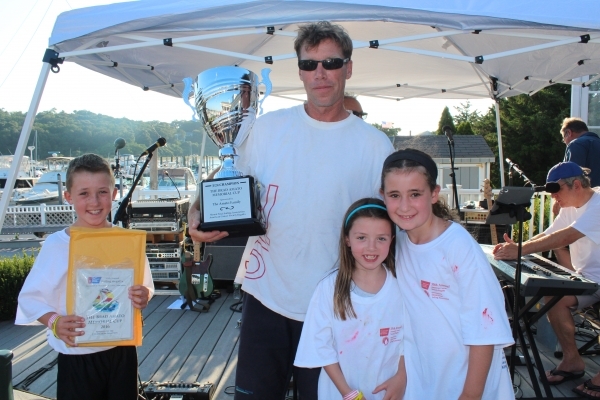 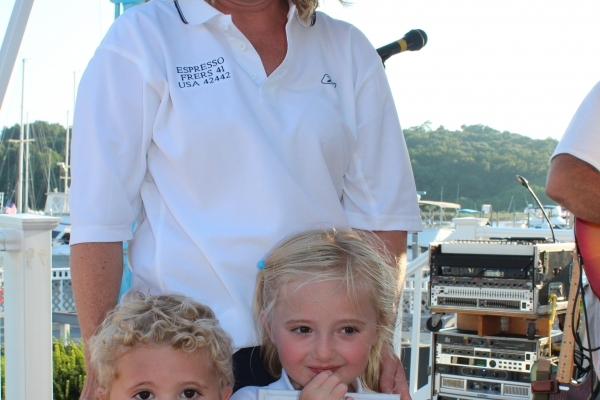 We are very proud that our Regatta is the second longest running Charity Regatta in the United States. 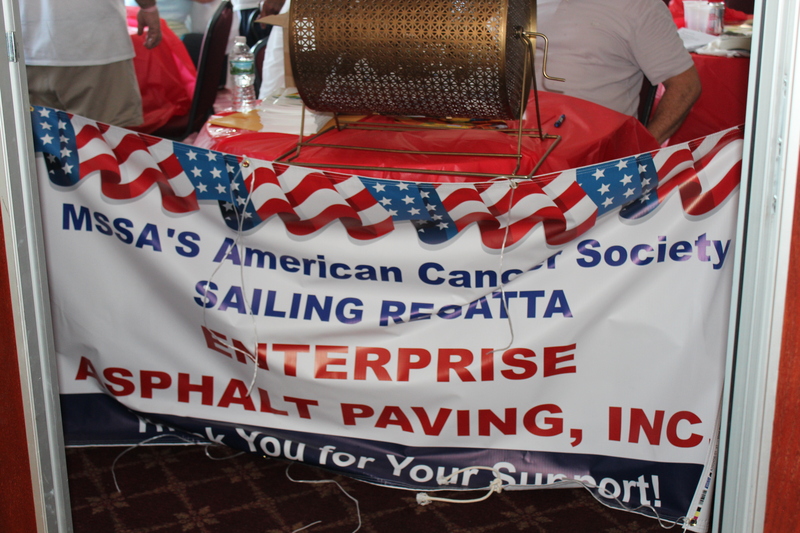 During that time we have raised over a half a million dollars for the American Cancer Society. 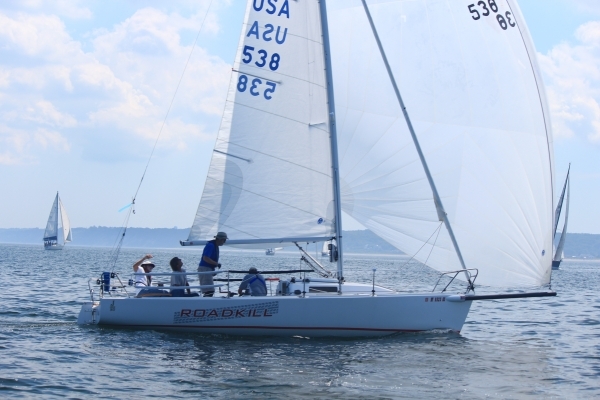 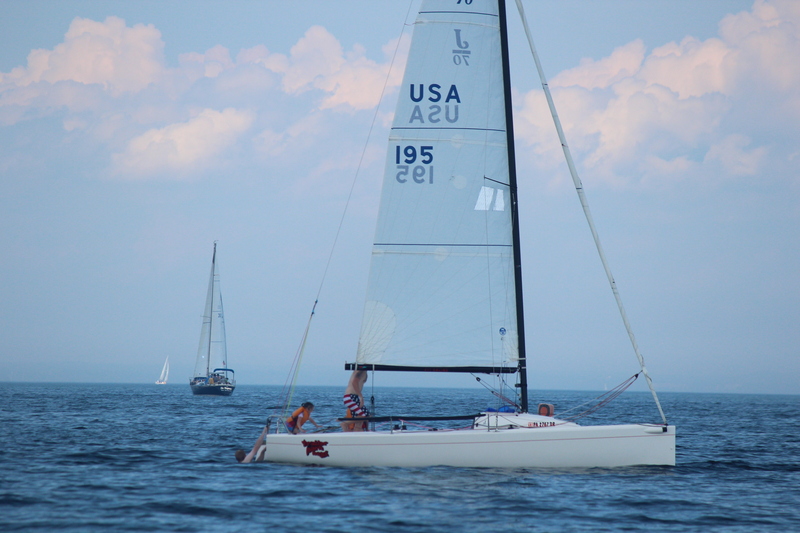 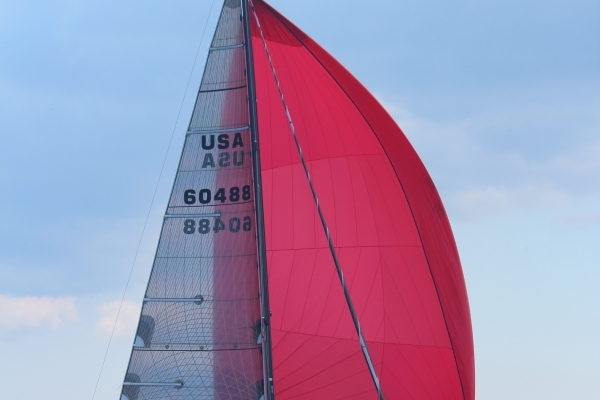 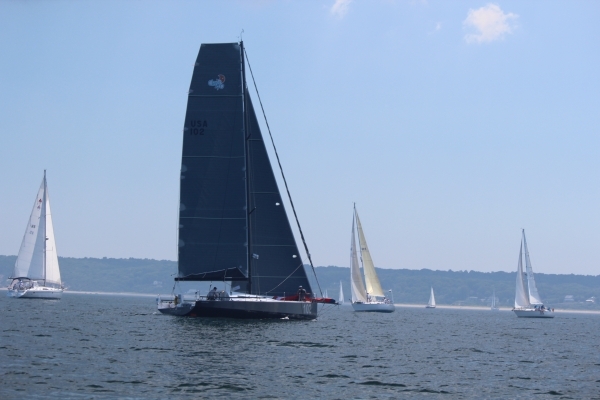 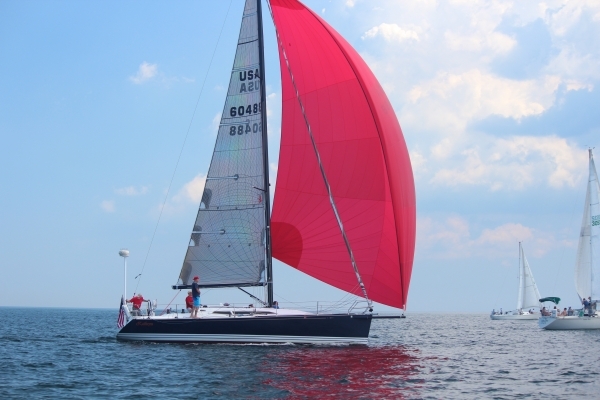 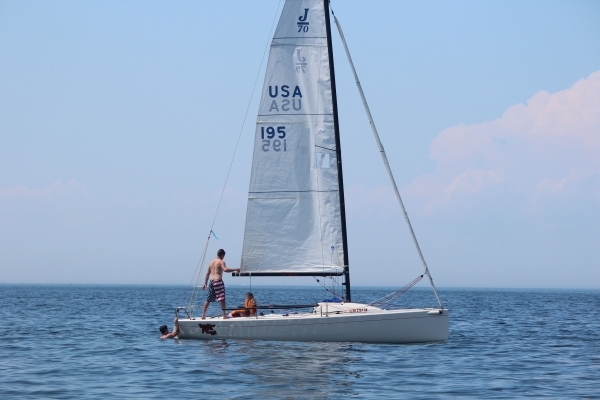 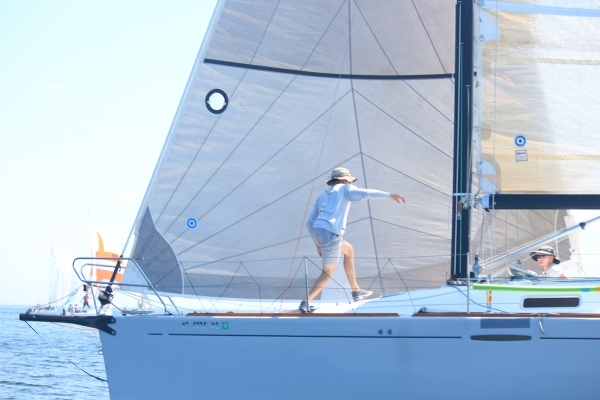 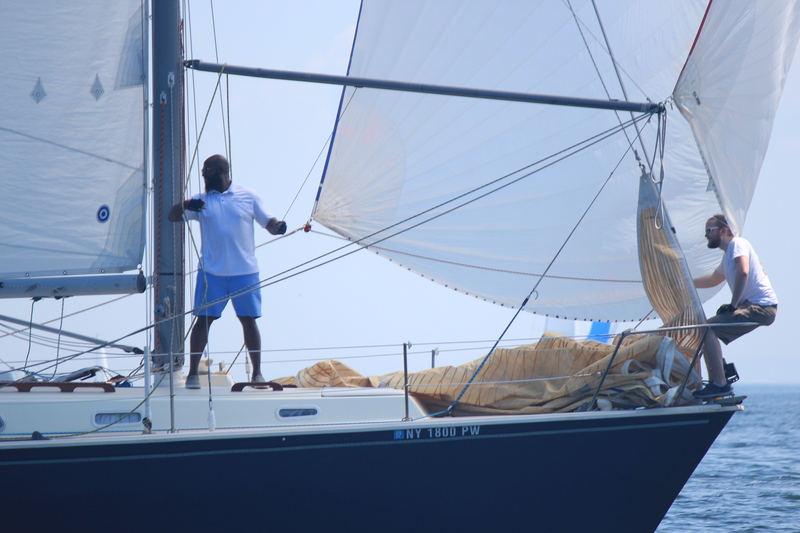 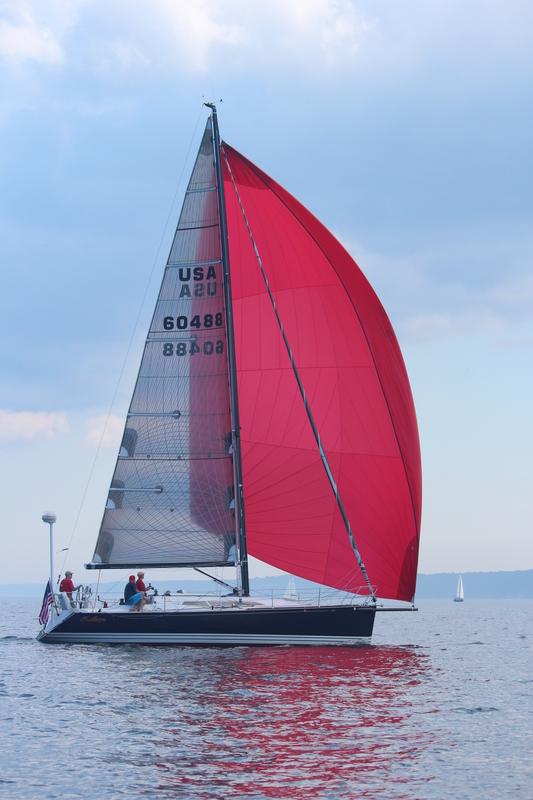 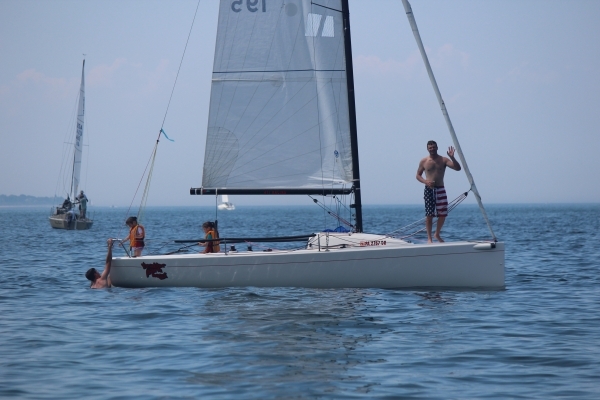 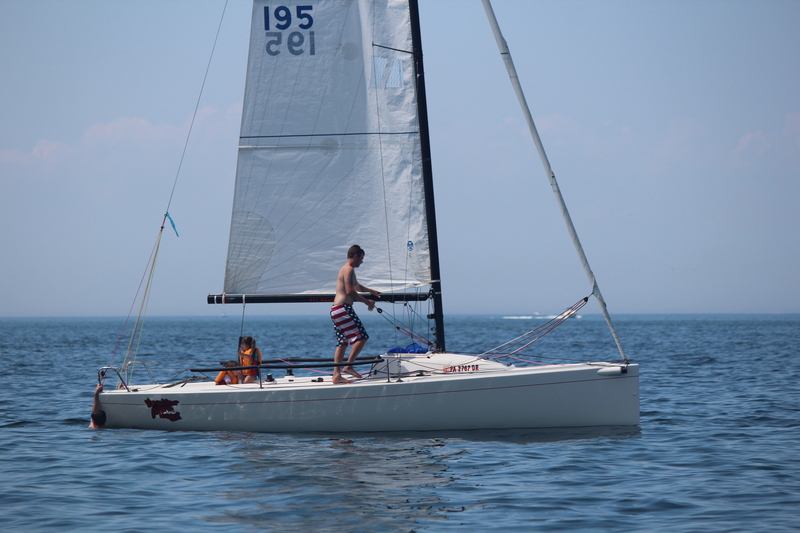 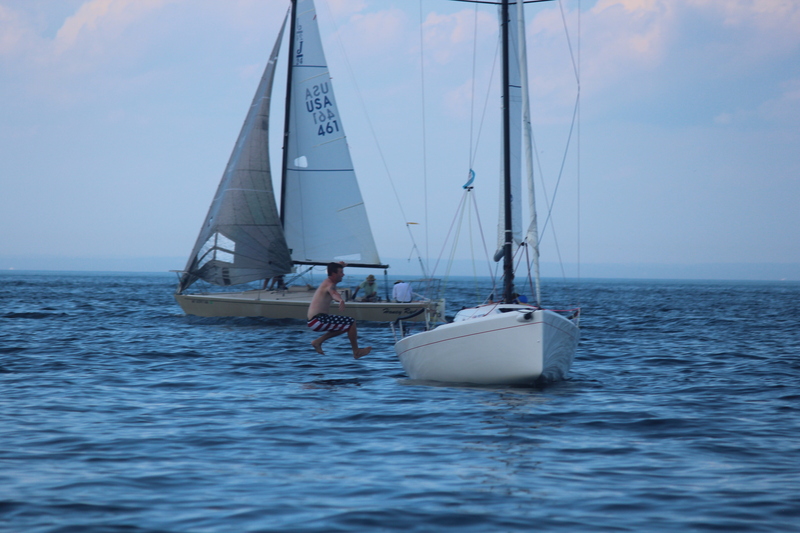 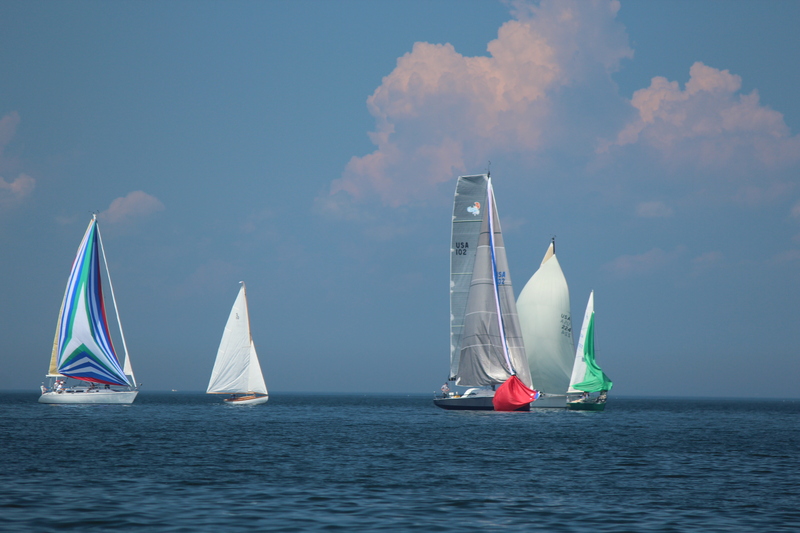 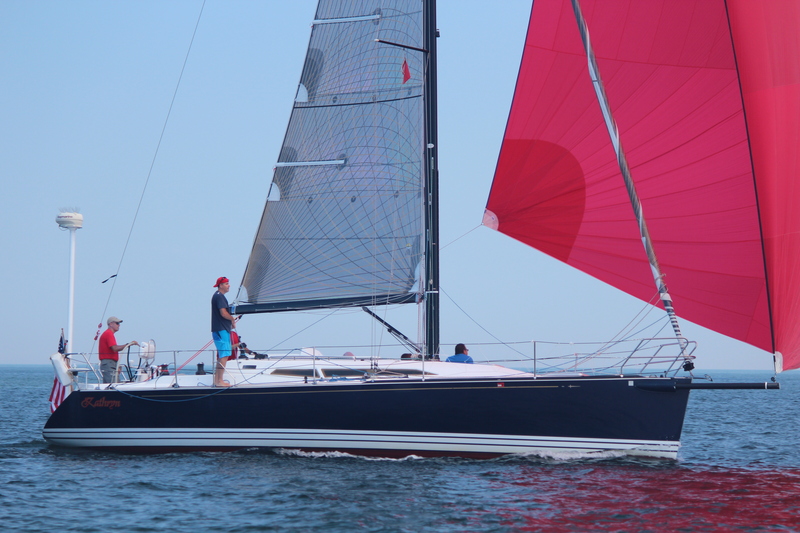 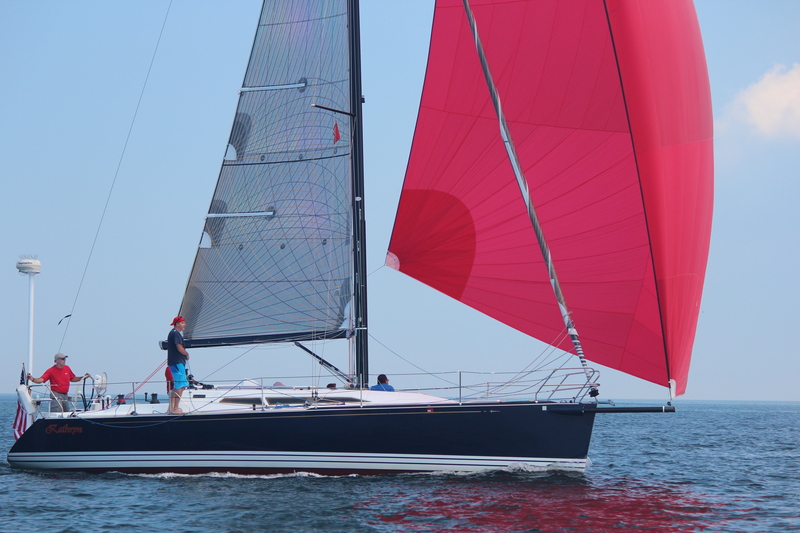 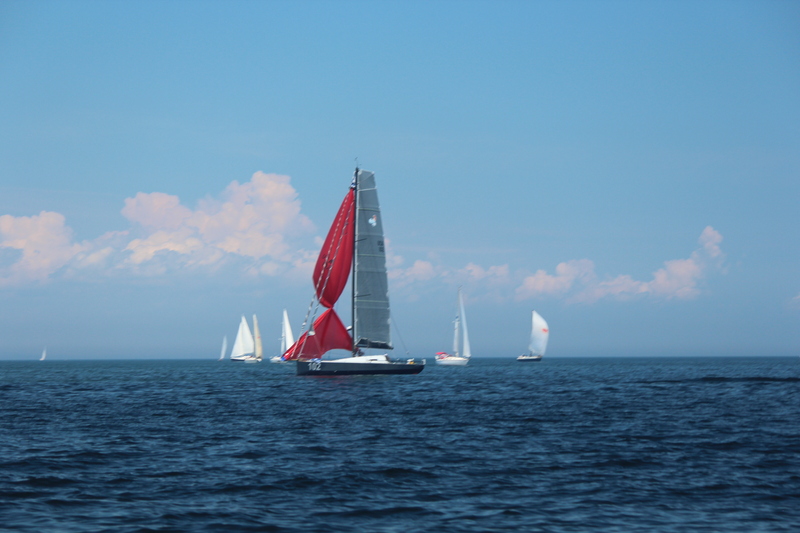 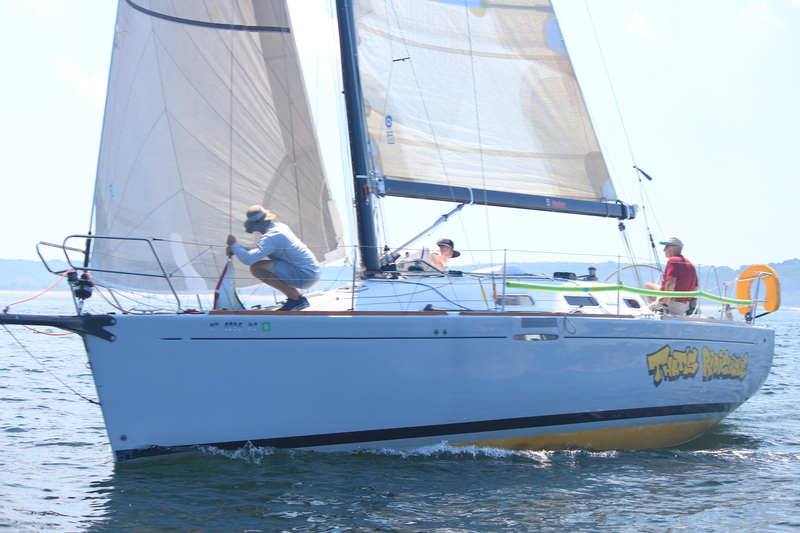 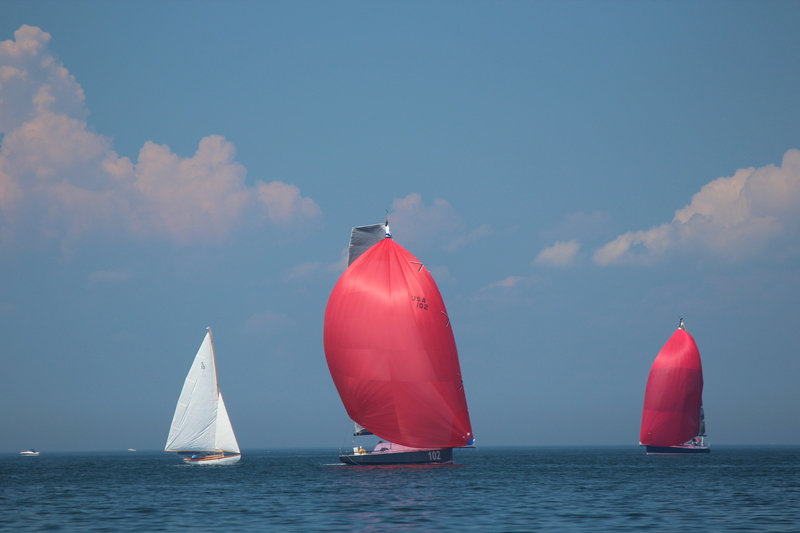 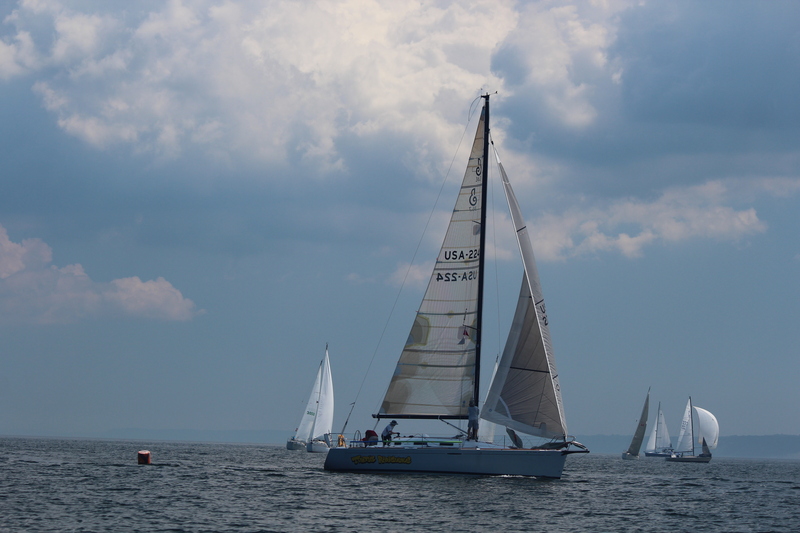 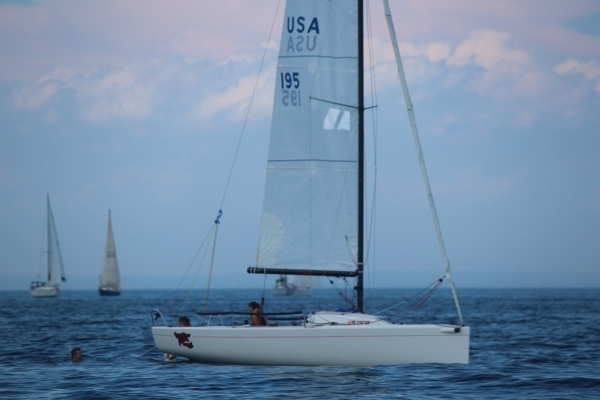 The ACS Regatta has been nationally recognized and has been featured in Sailing World magazine among others. 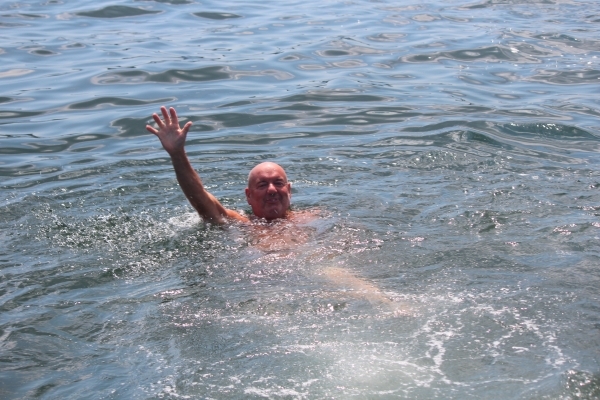 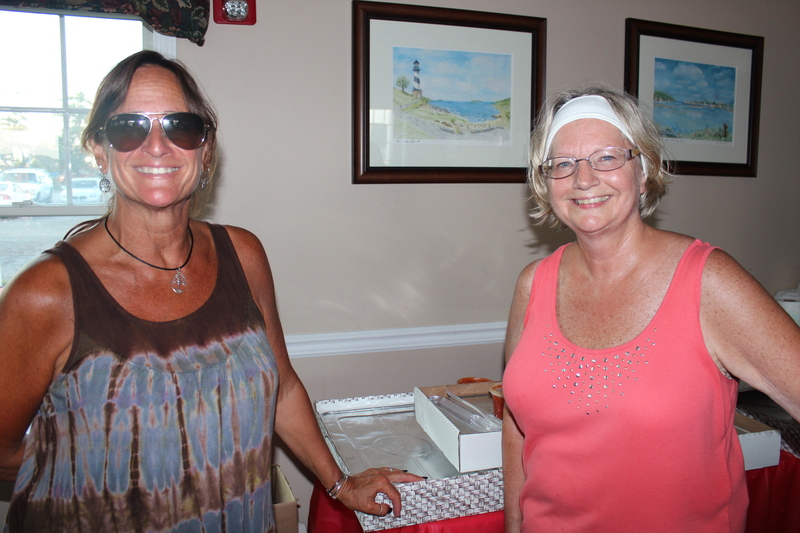 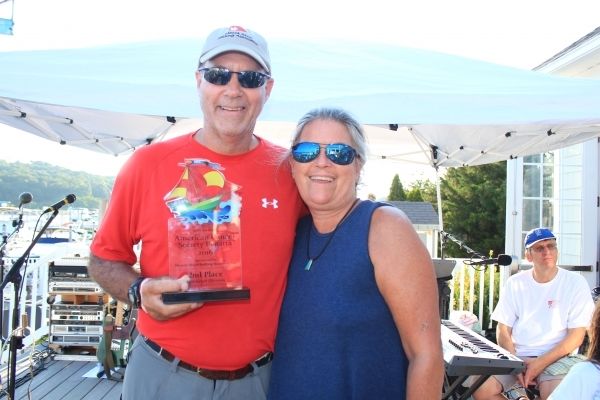 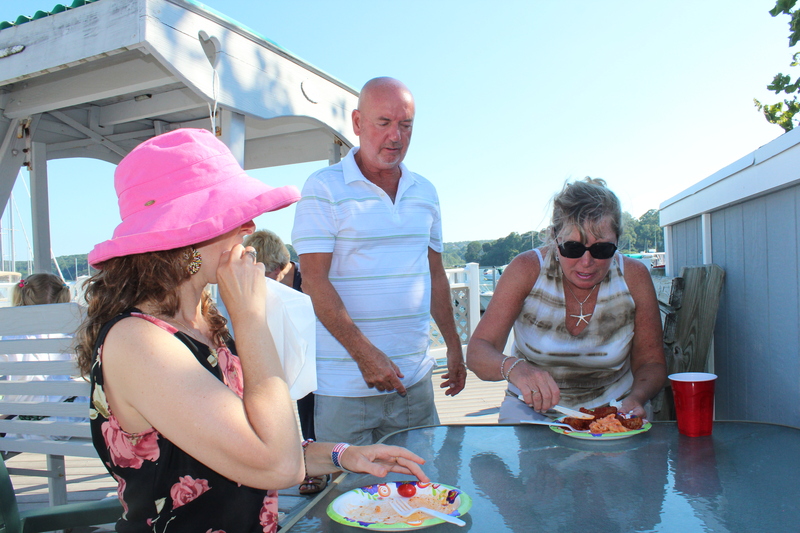 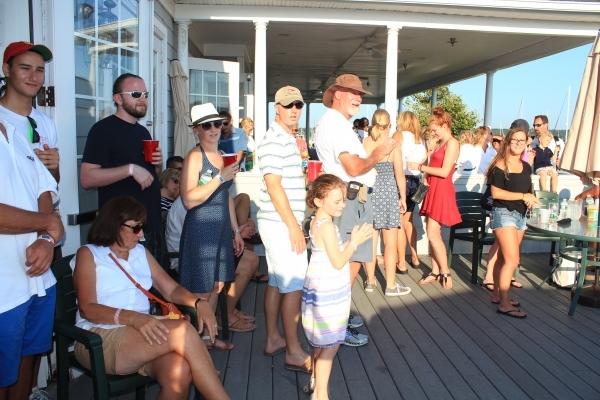 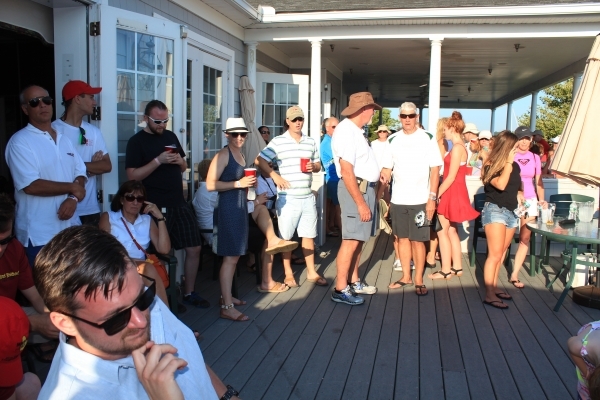 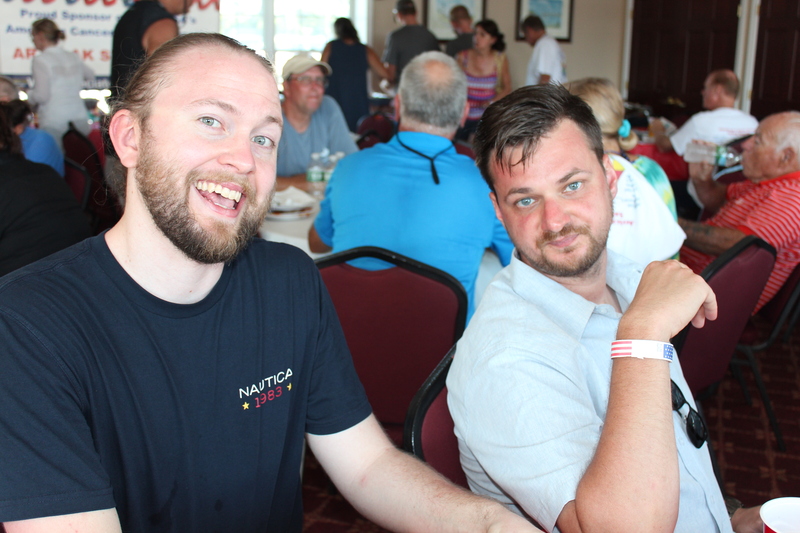 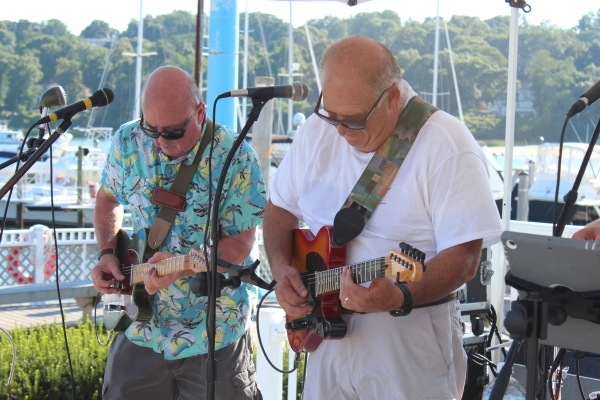 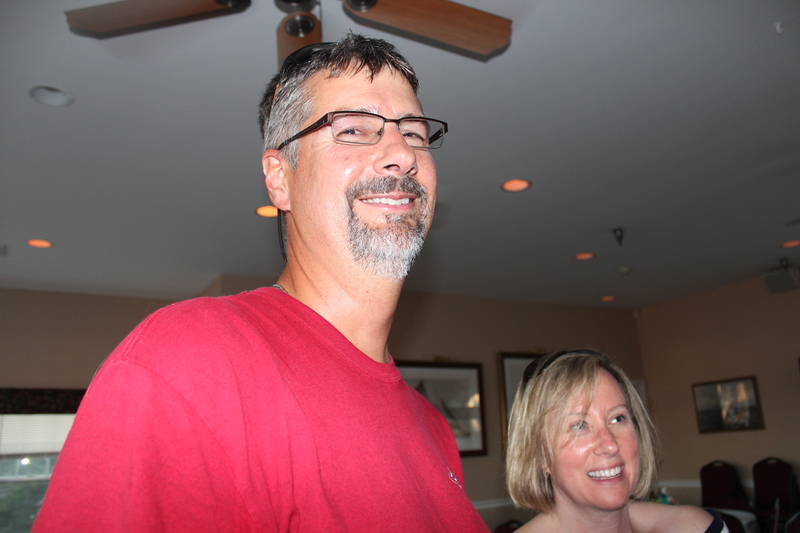 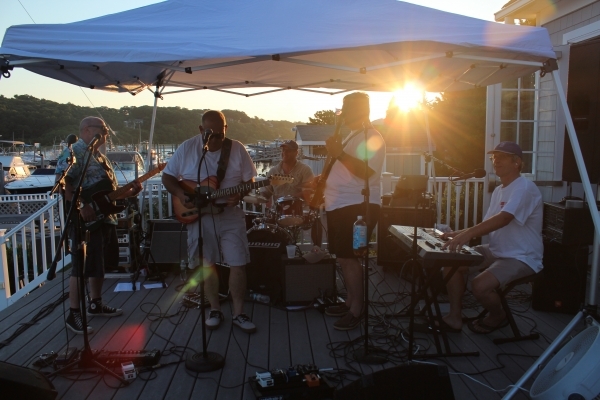 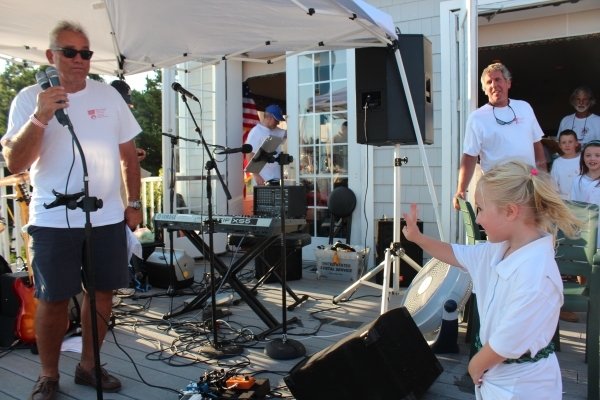 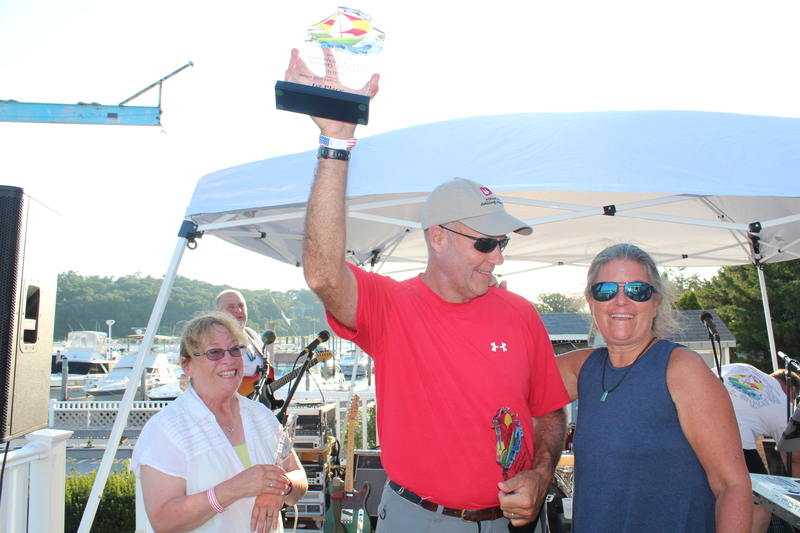 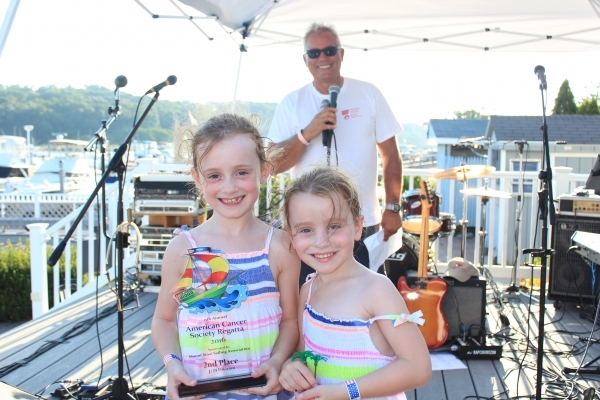 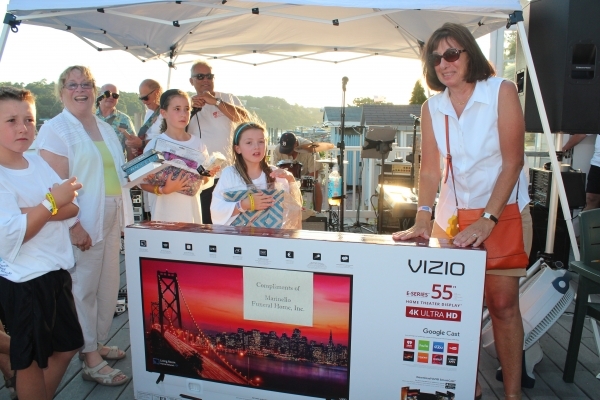 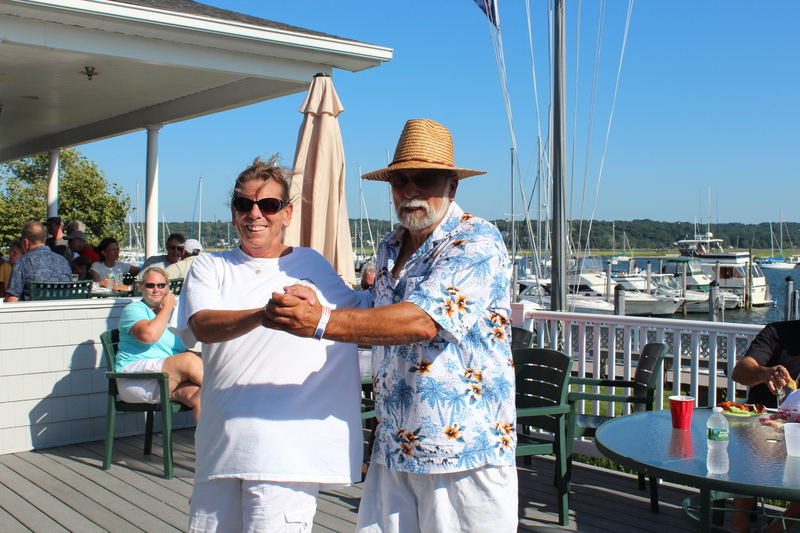 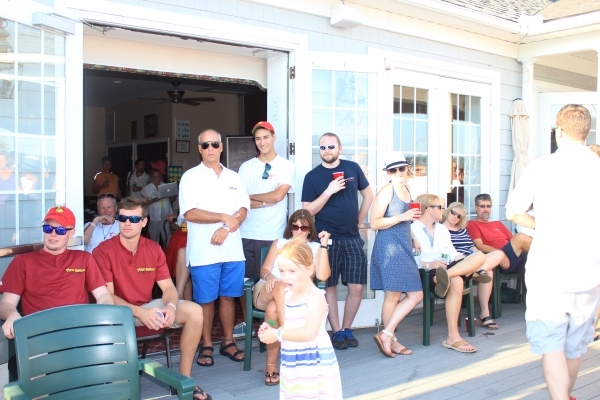 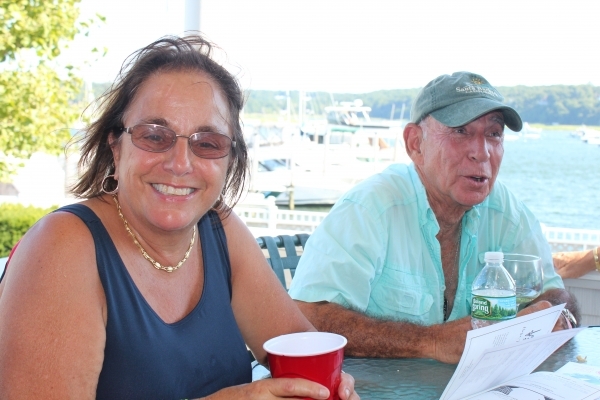 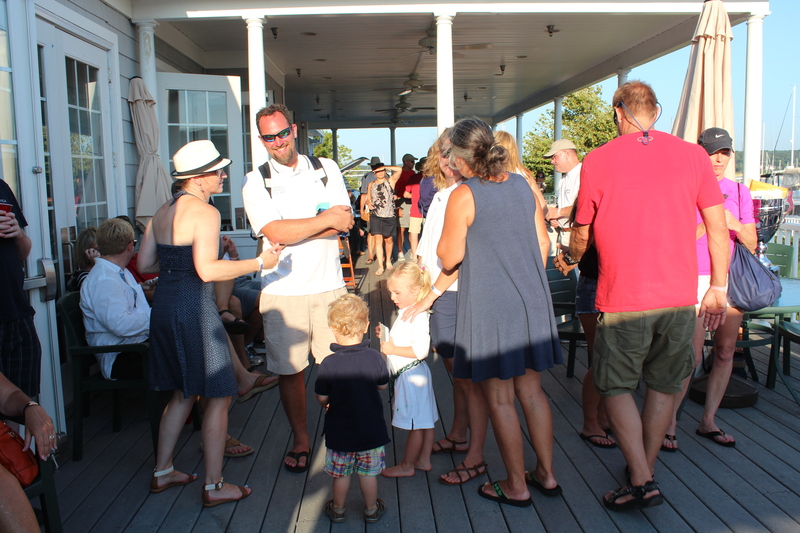 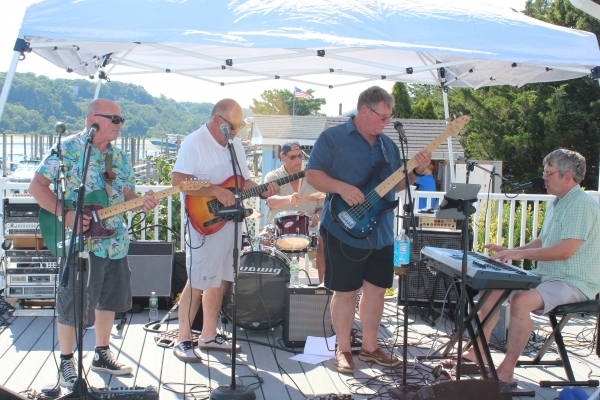 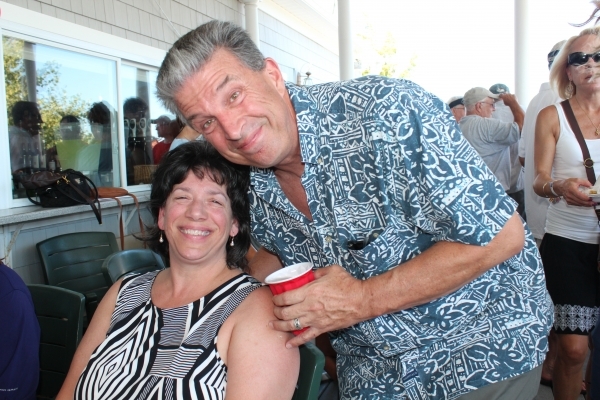 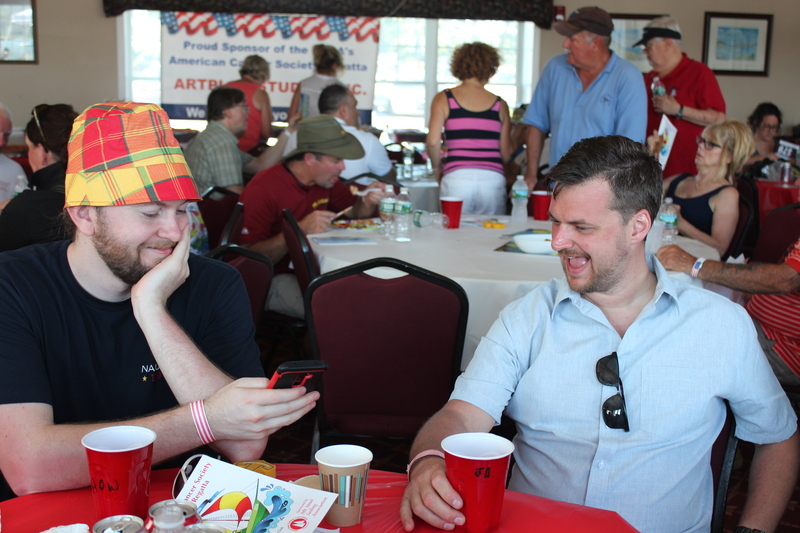 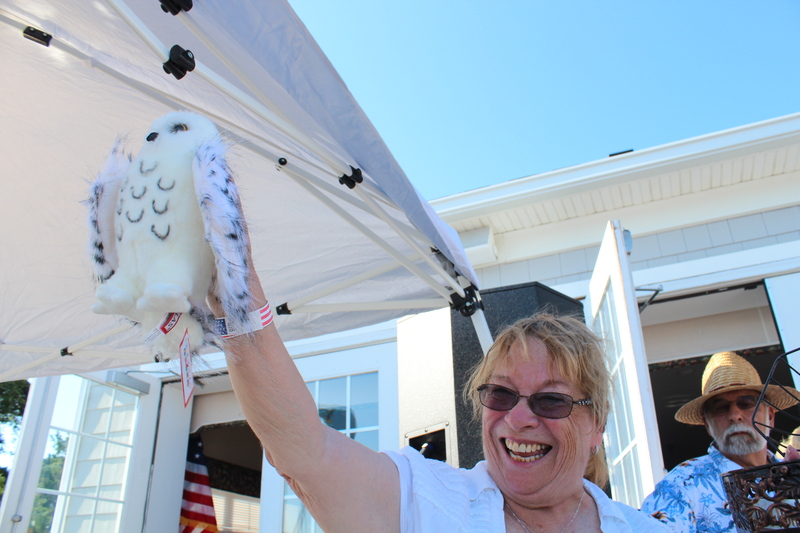 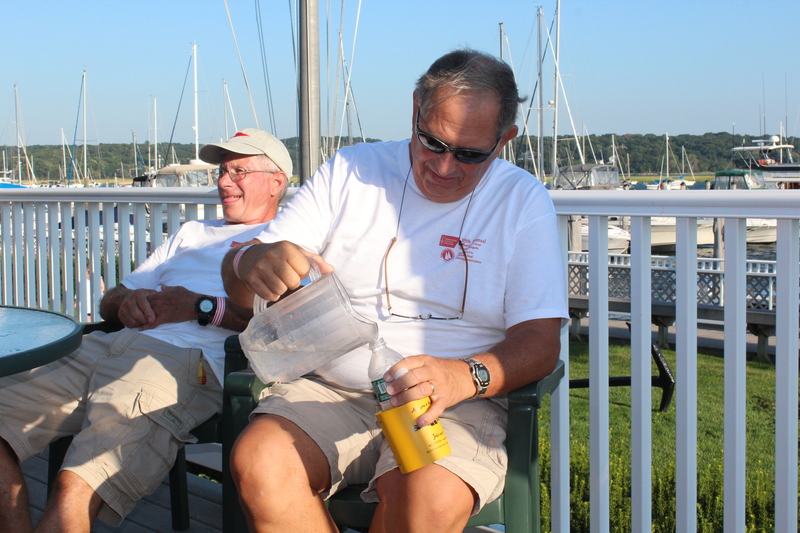 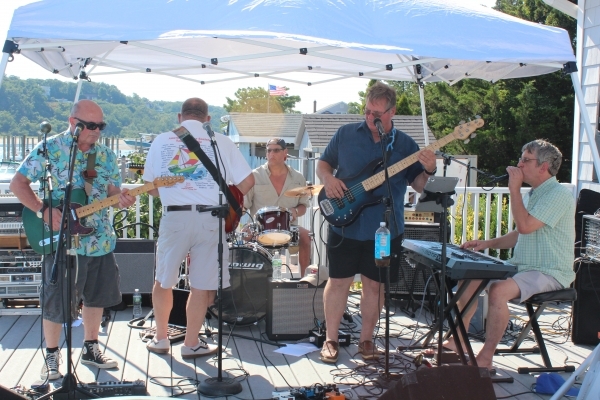 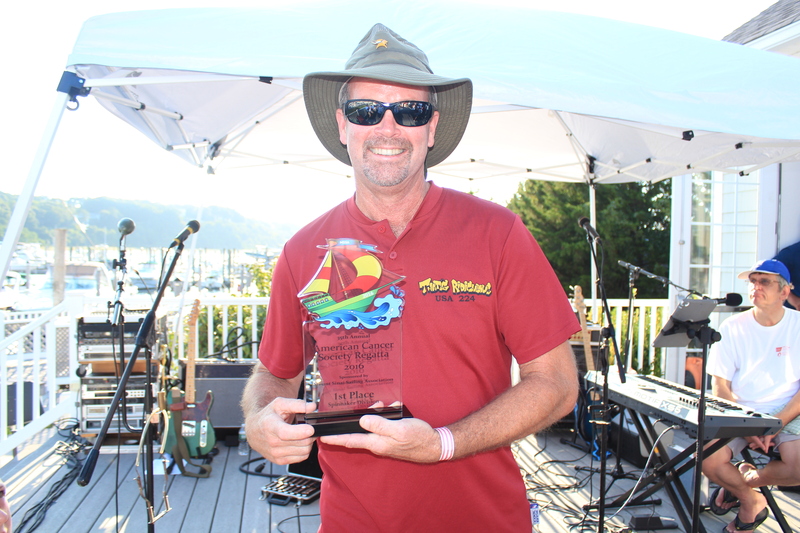 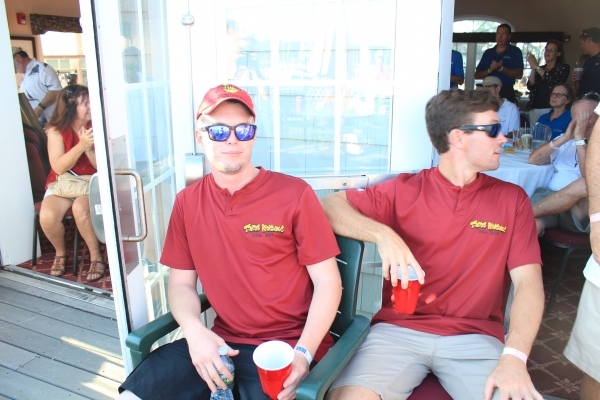 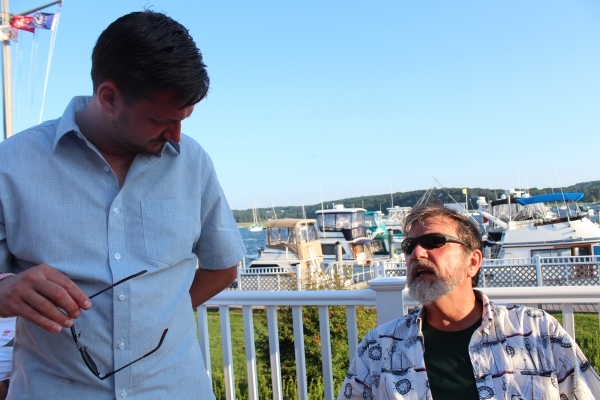 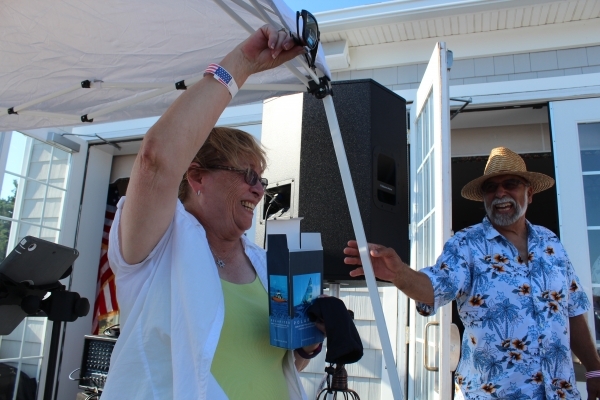 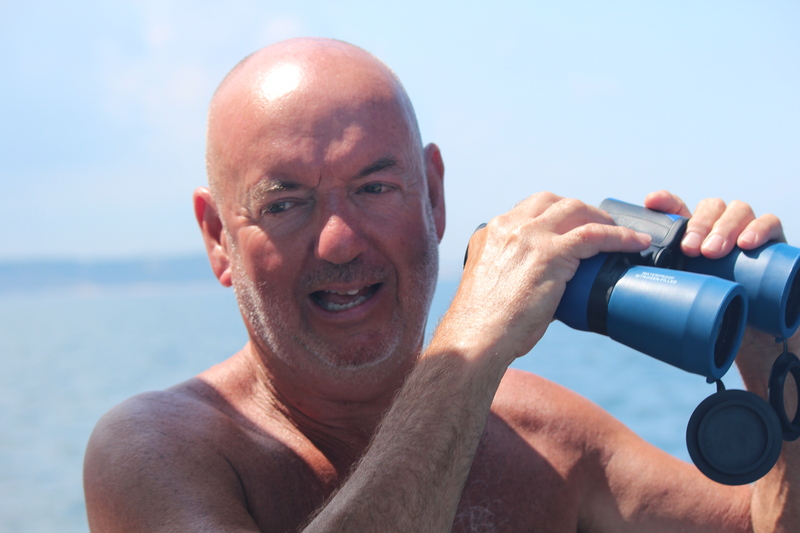 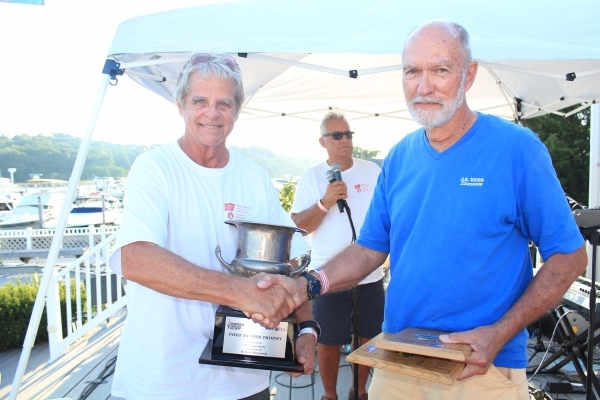 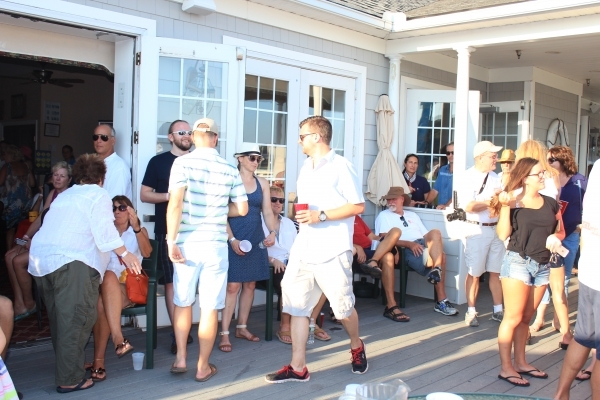 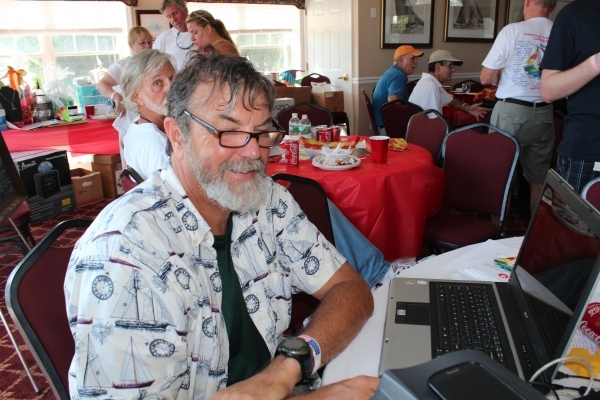 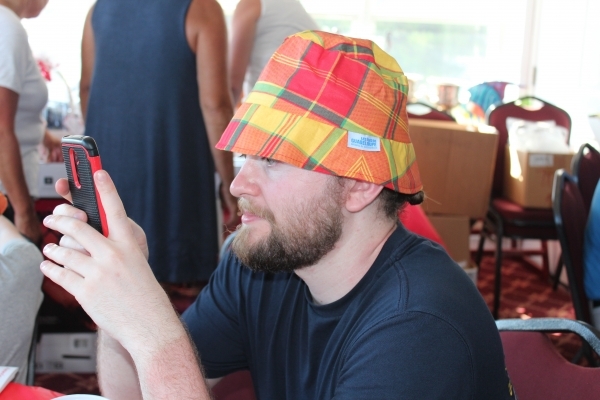 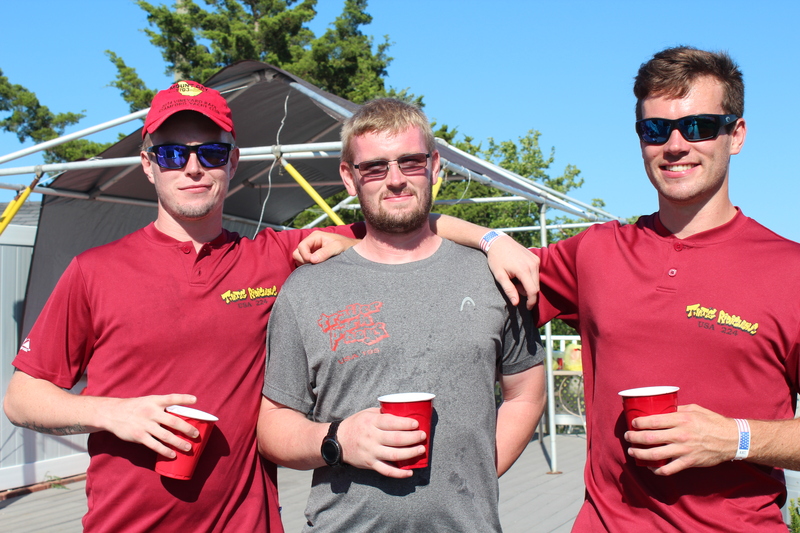 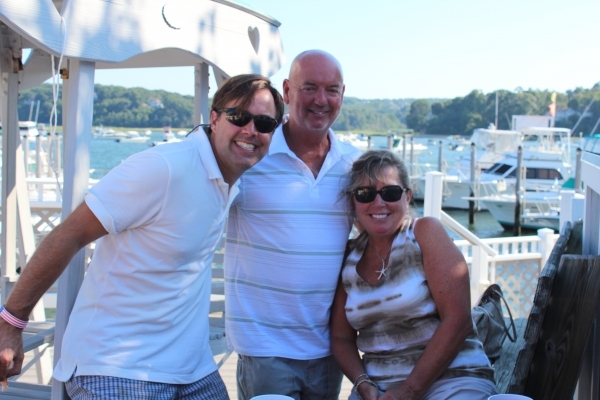 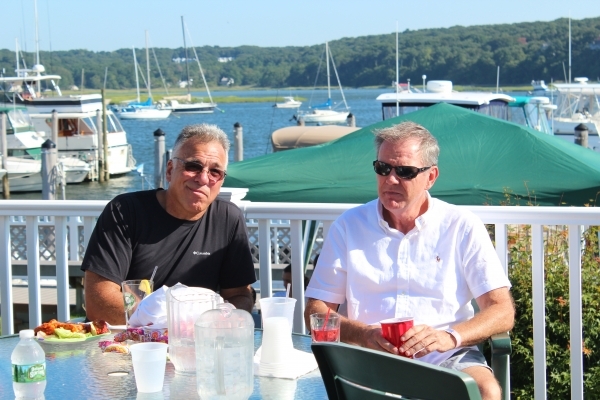 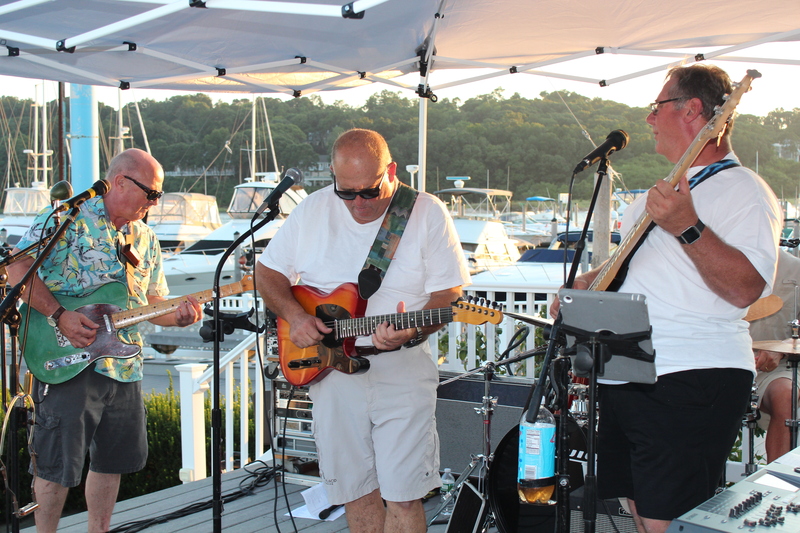 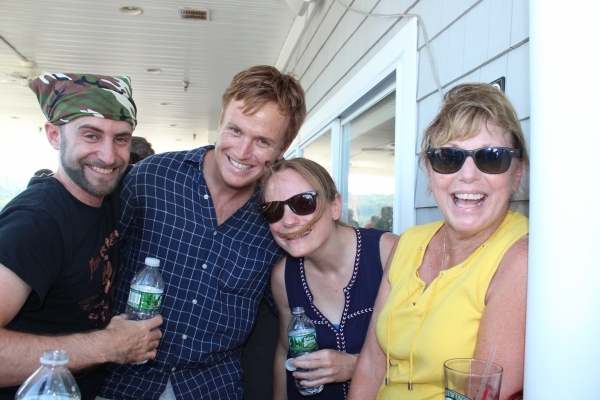 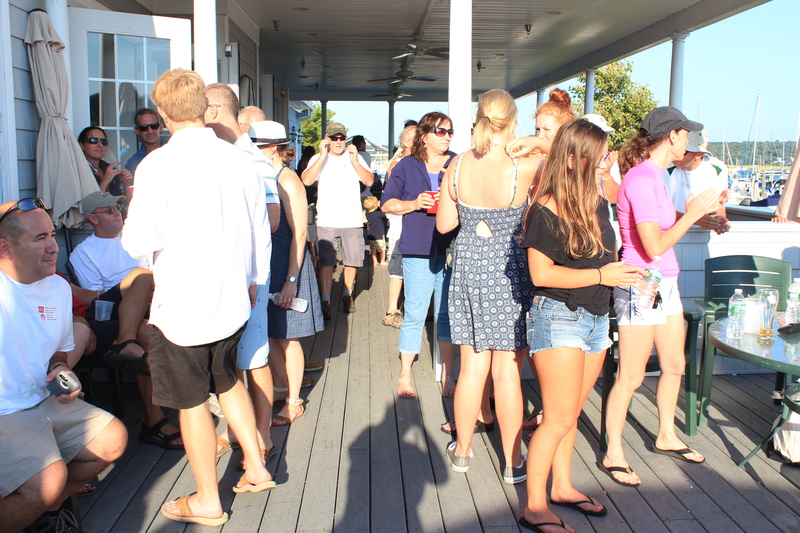 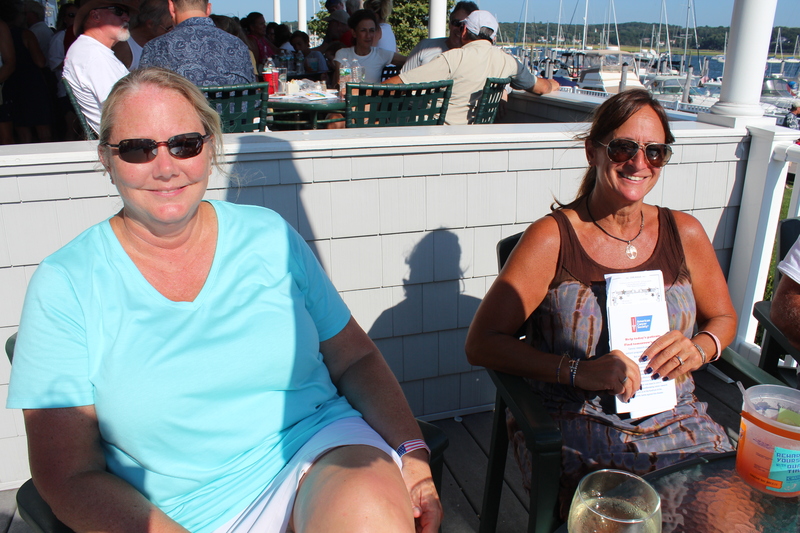 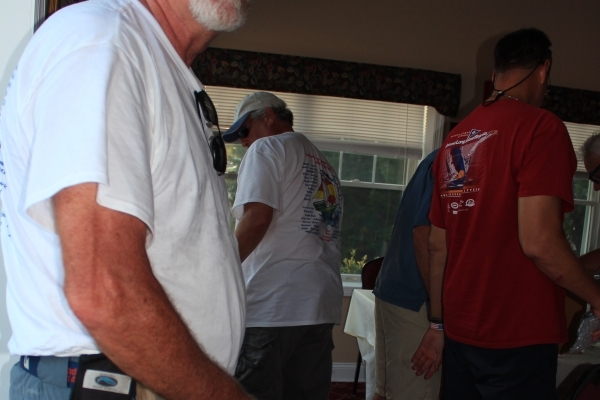 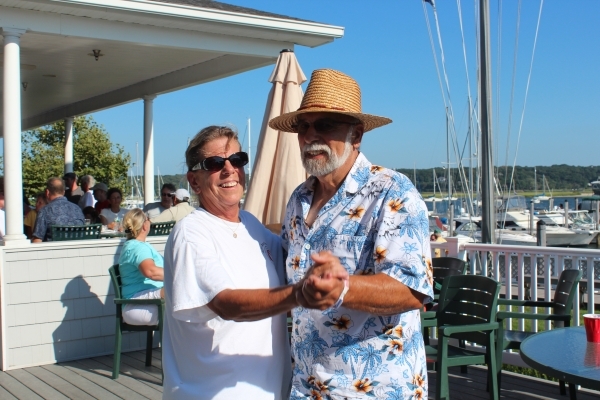 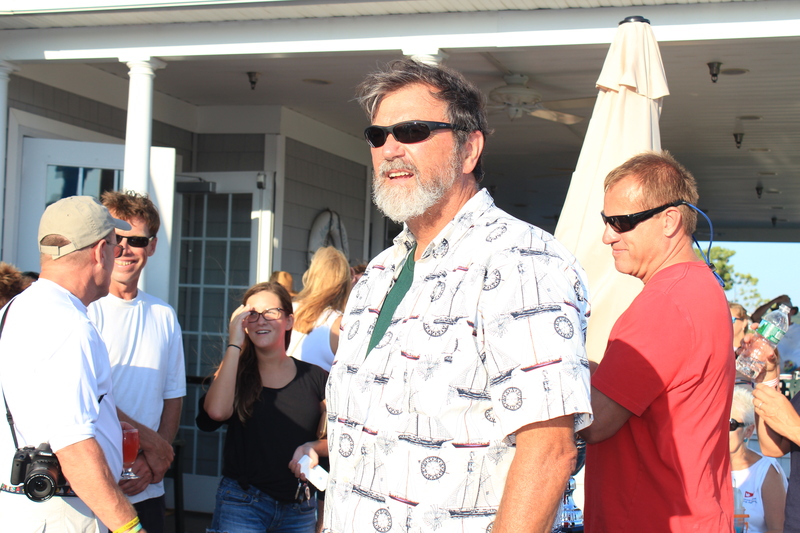 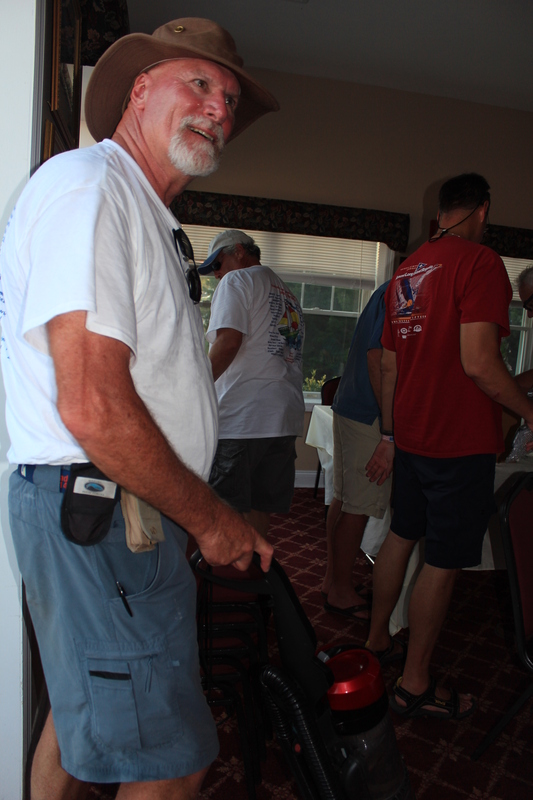 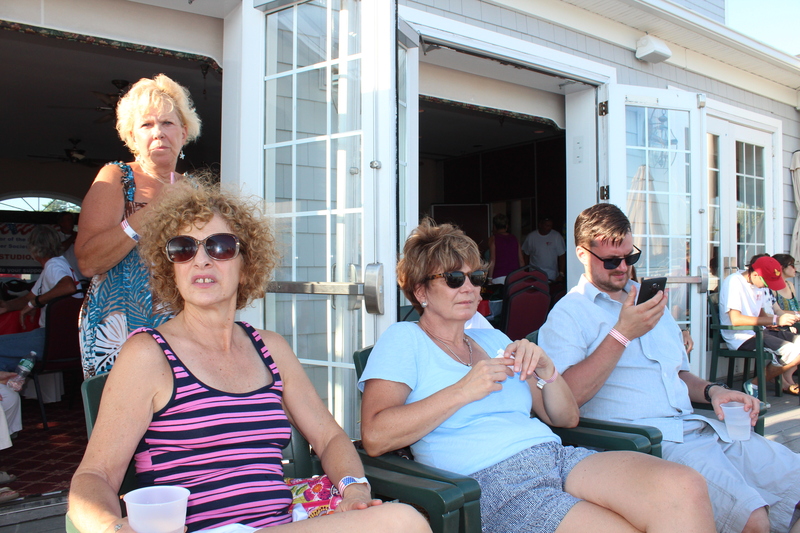 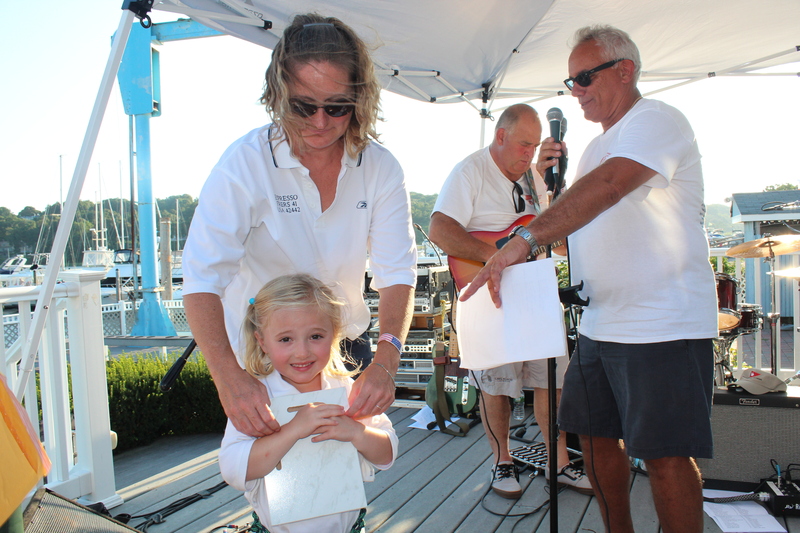 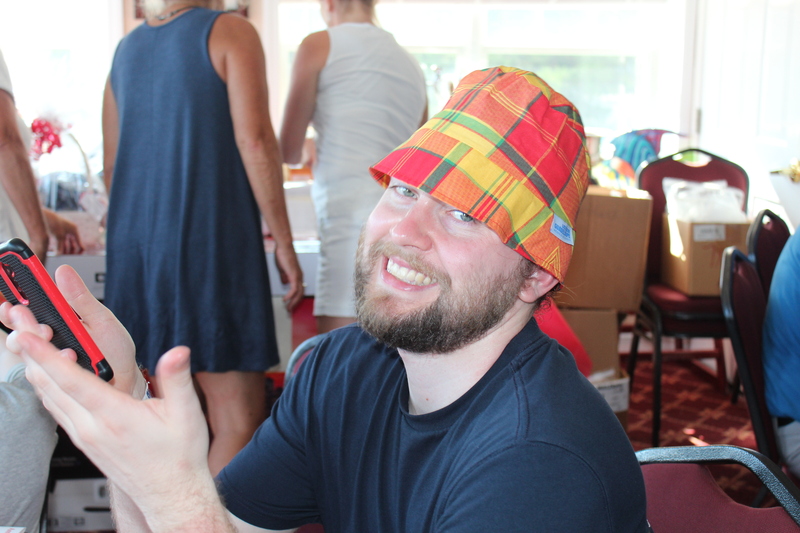 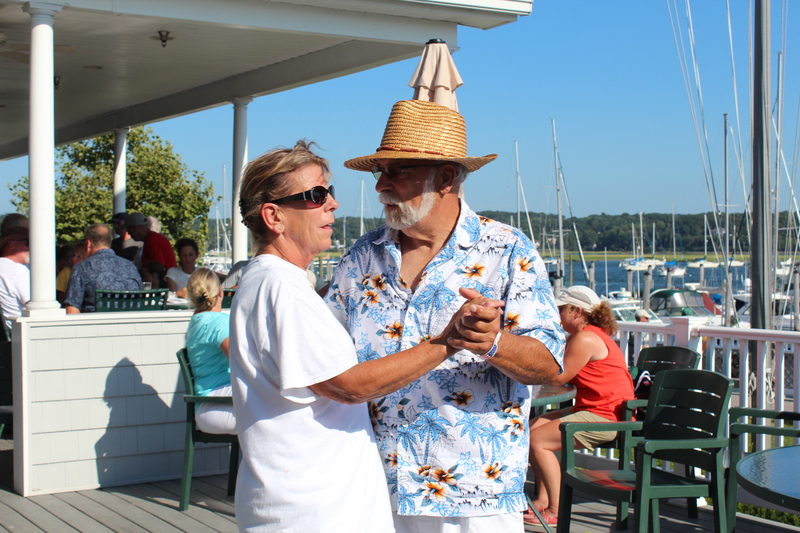 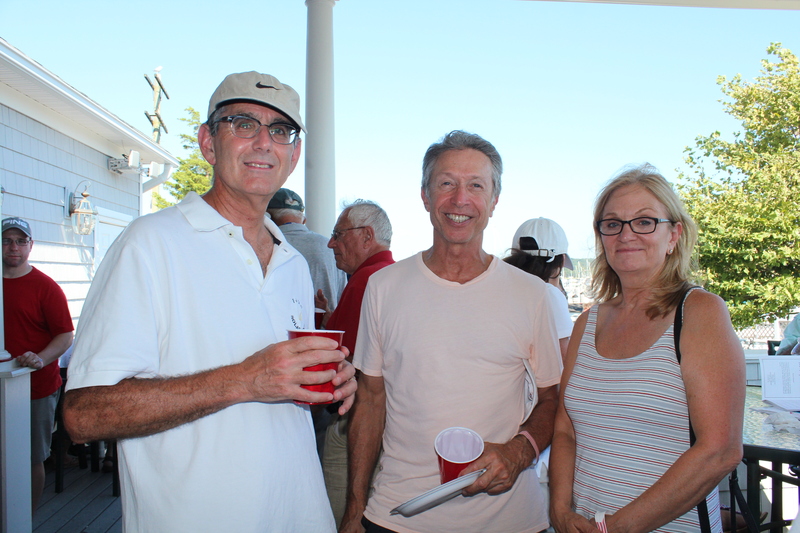 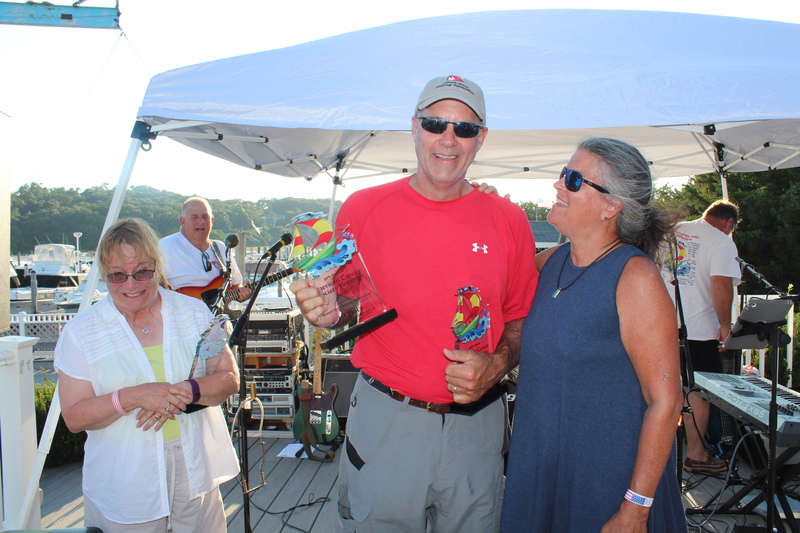 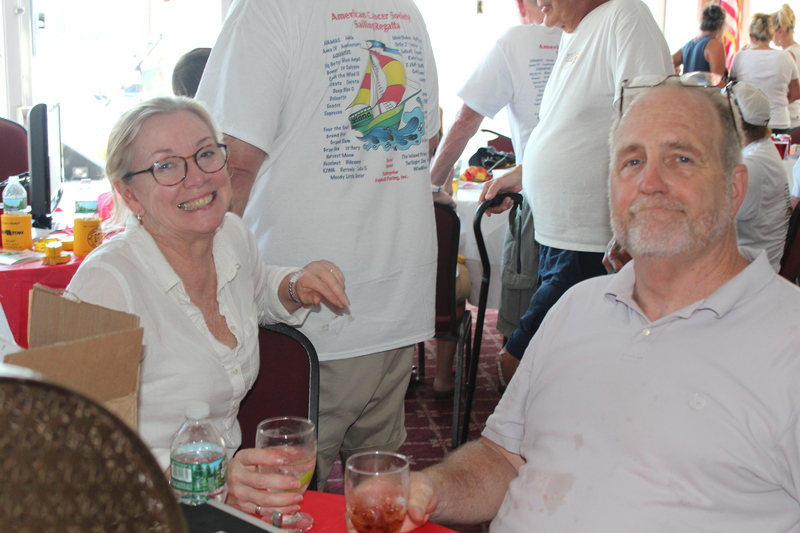 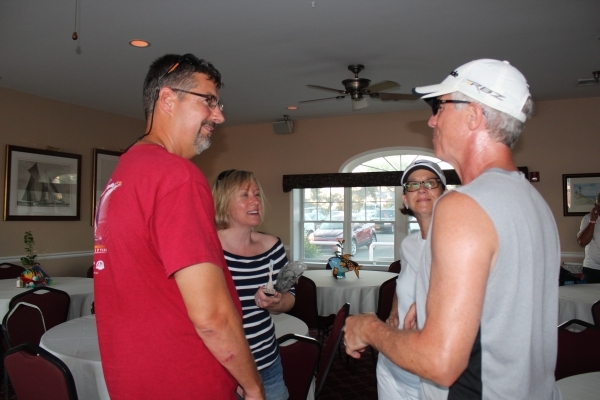 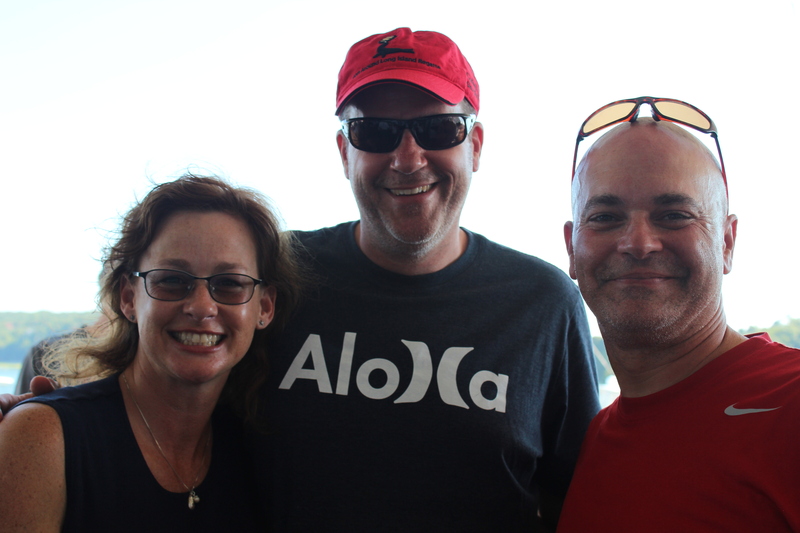 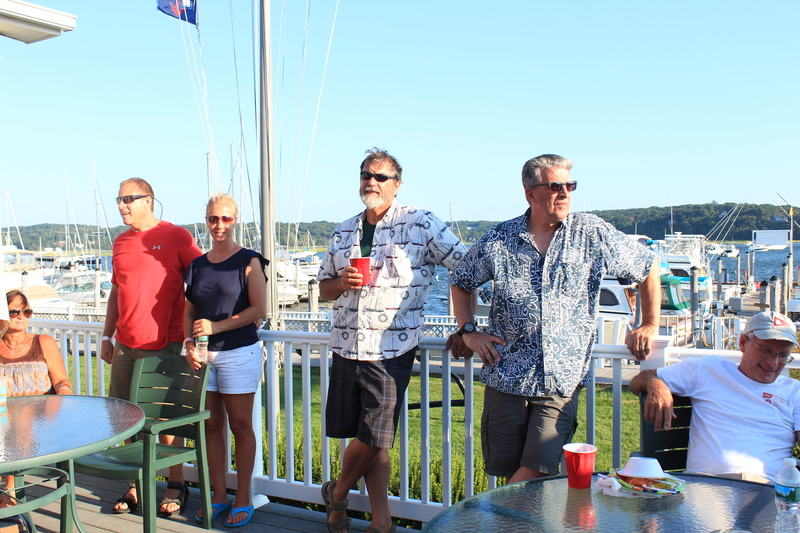 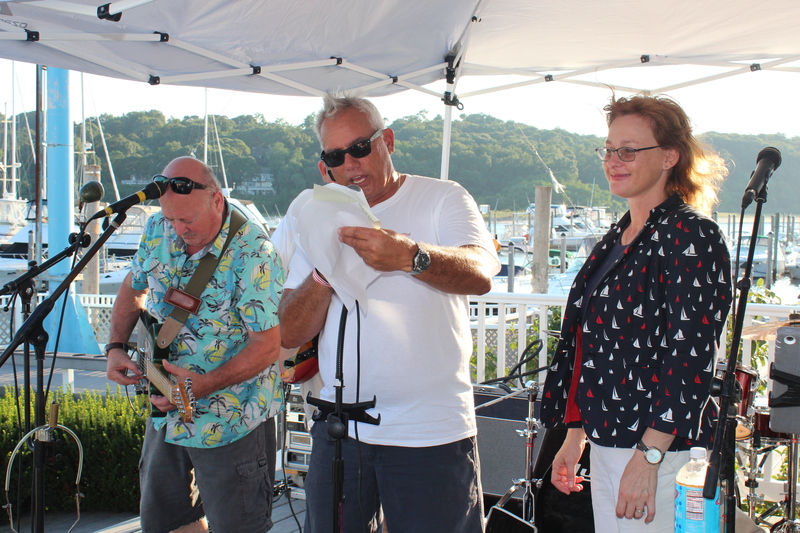 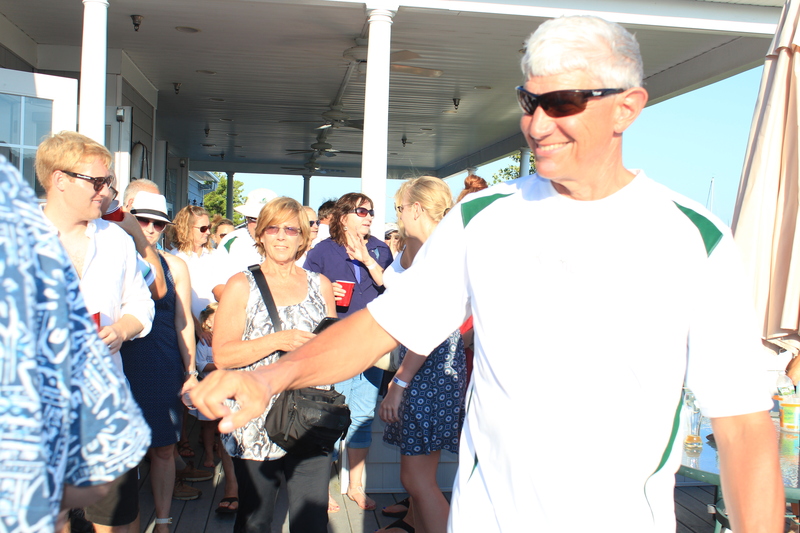 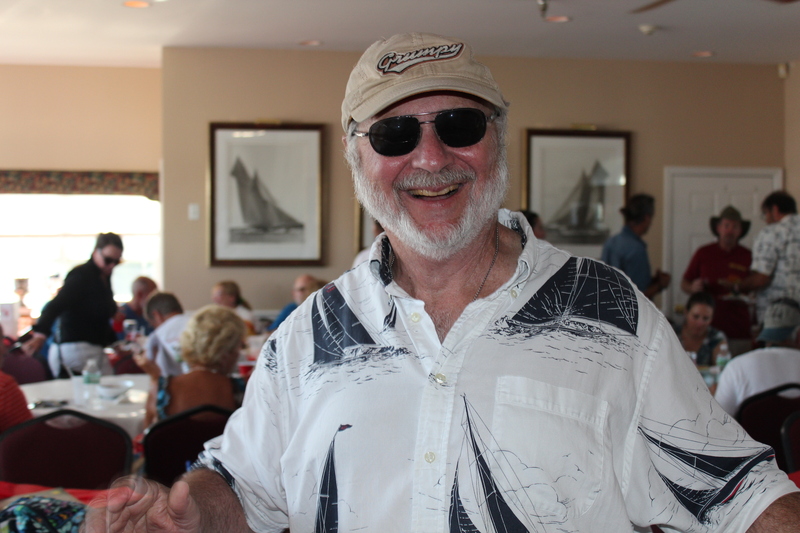 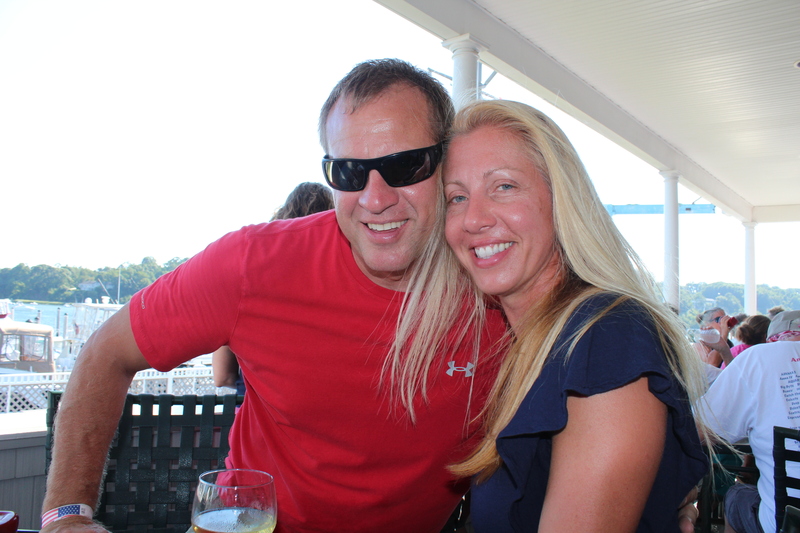 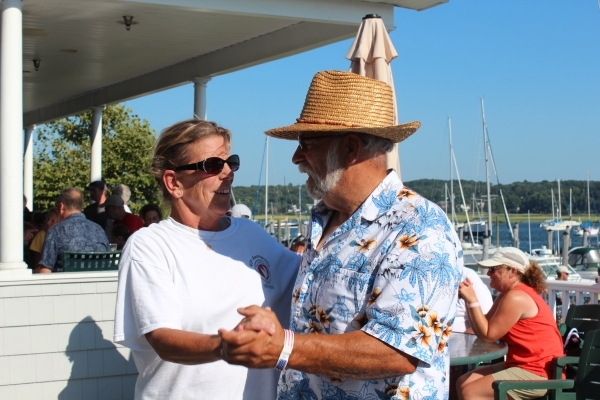 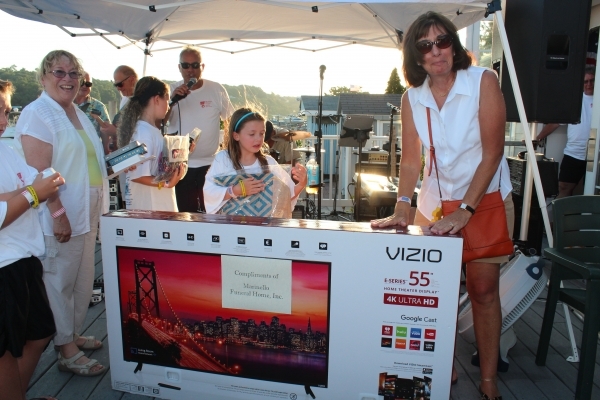 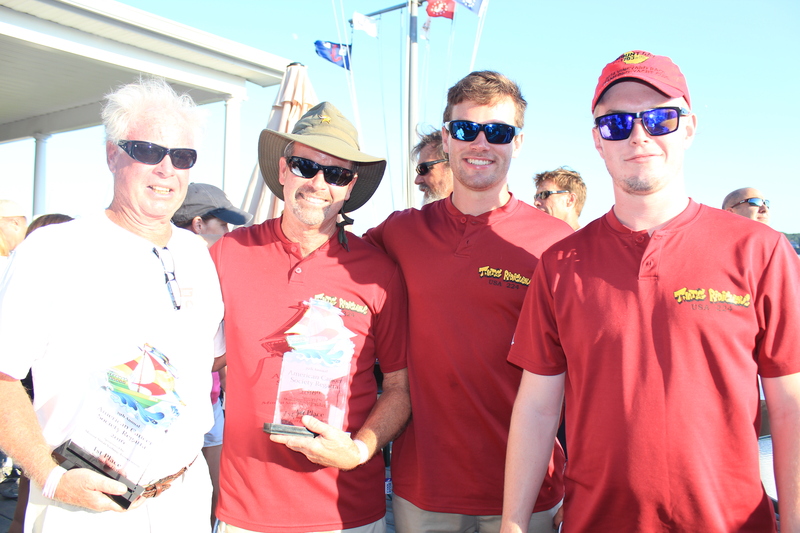 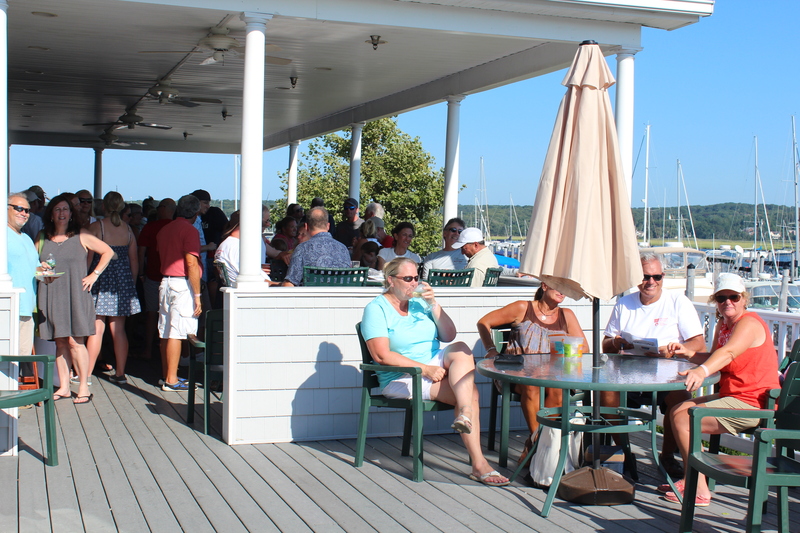 Our most recent ACS Regatta was held on Saturday, August 11, 2018, with a rollicking post-race party immediately following. 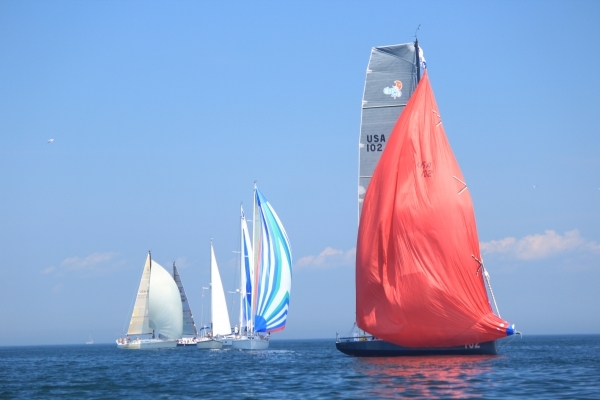 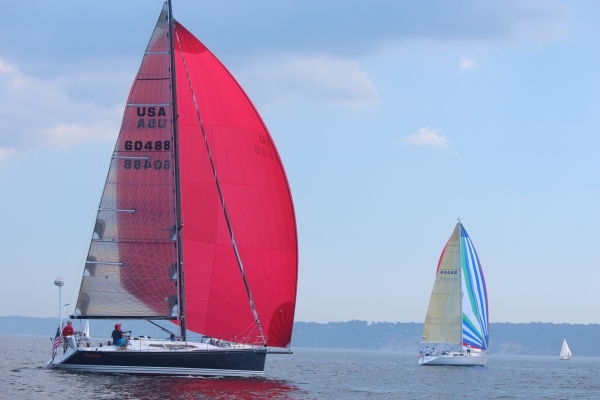 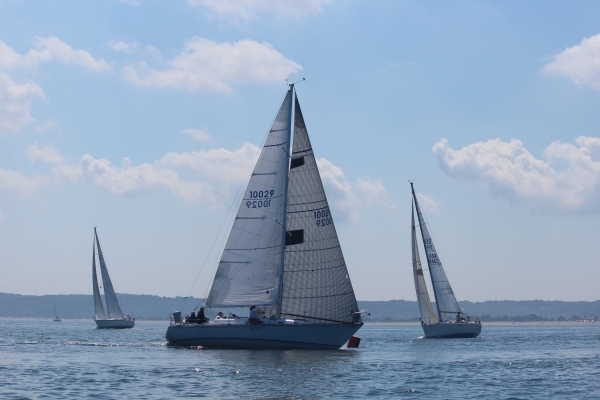 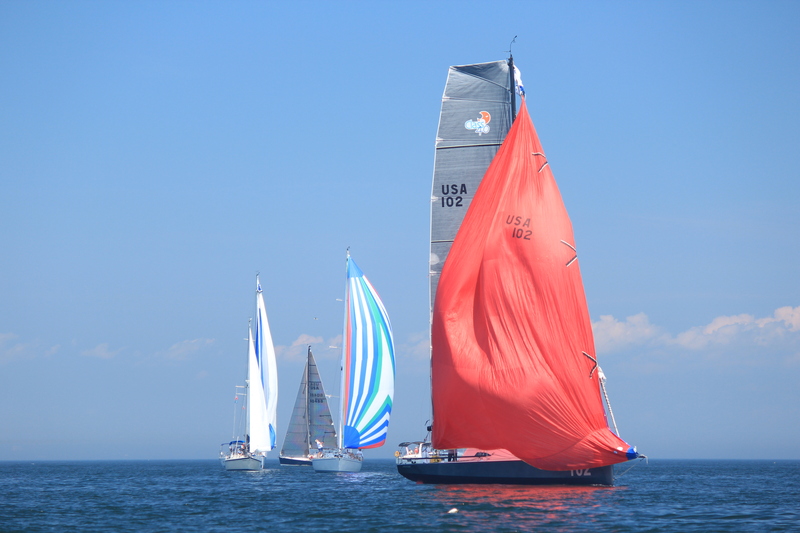 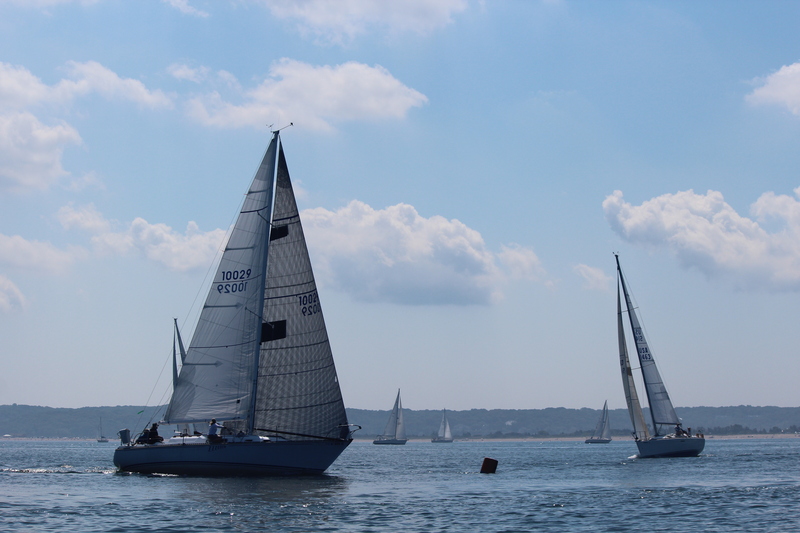 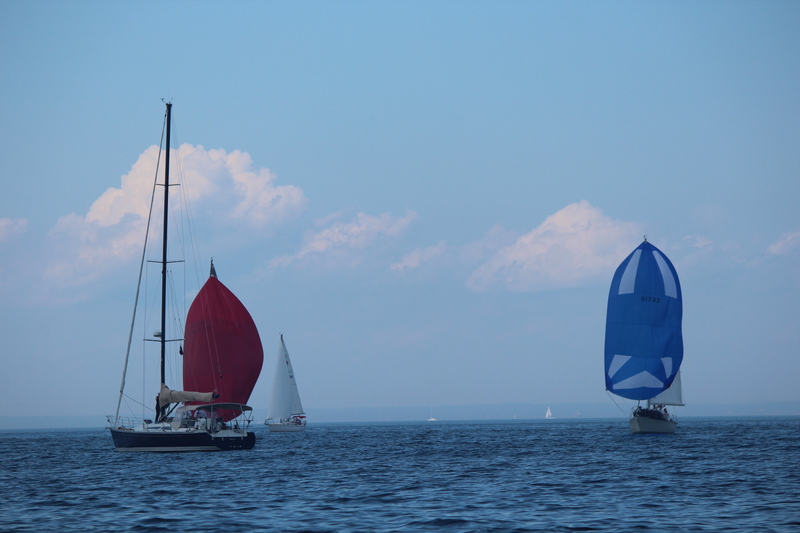 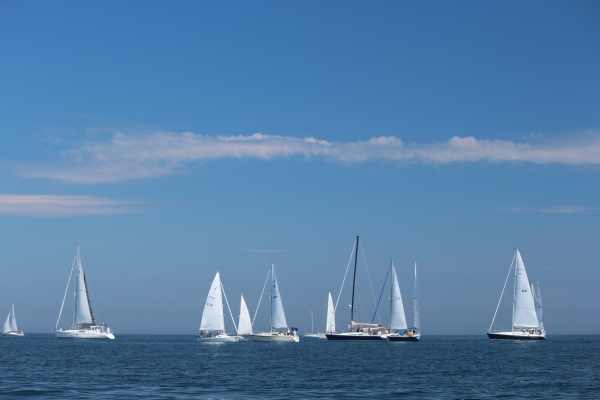 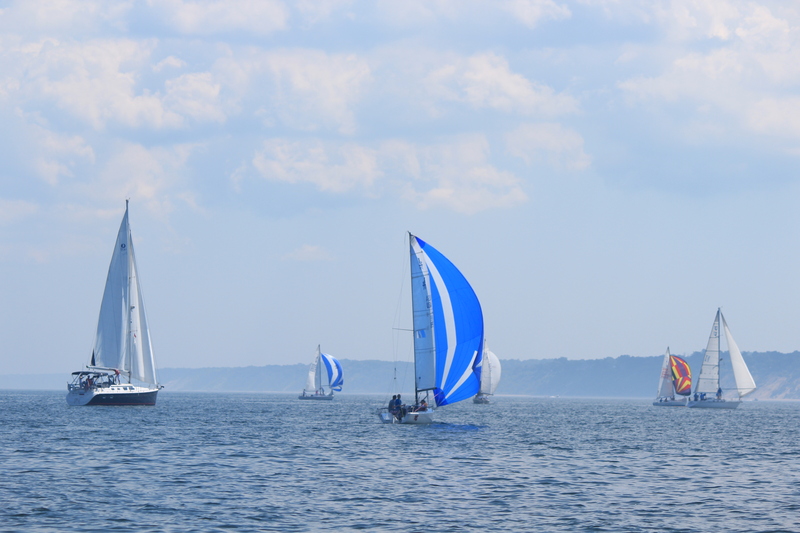 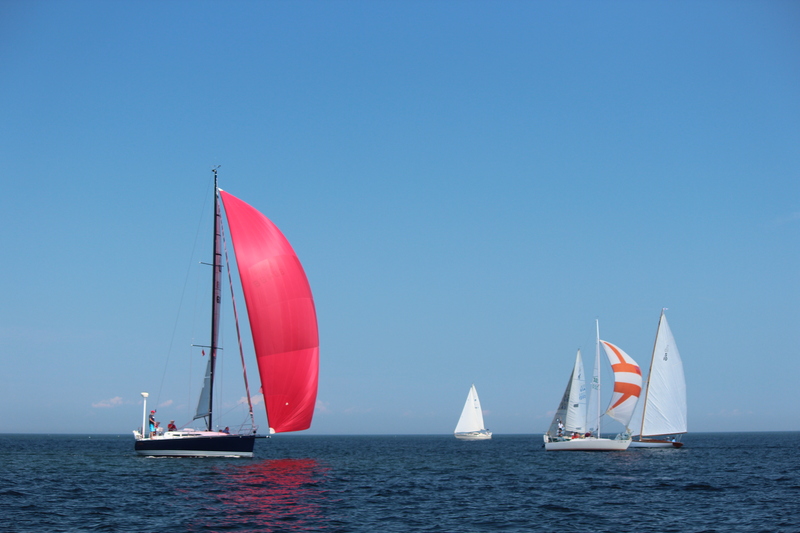 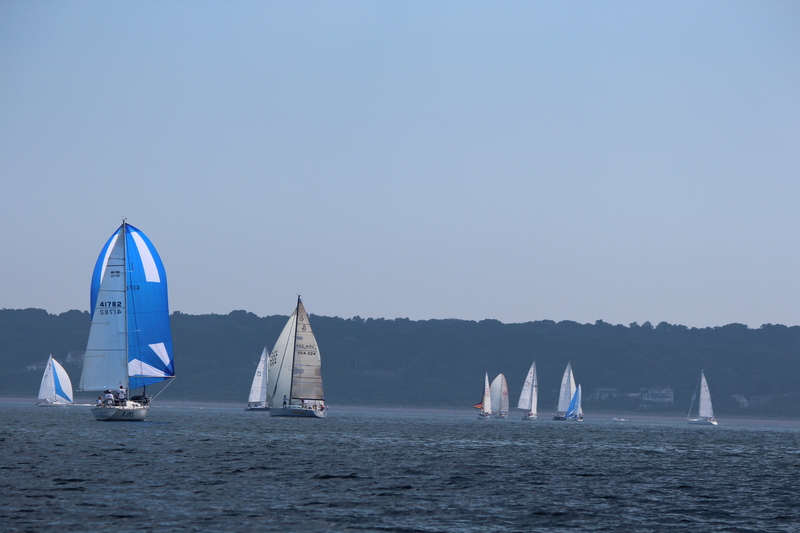 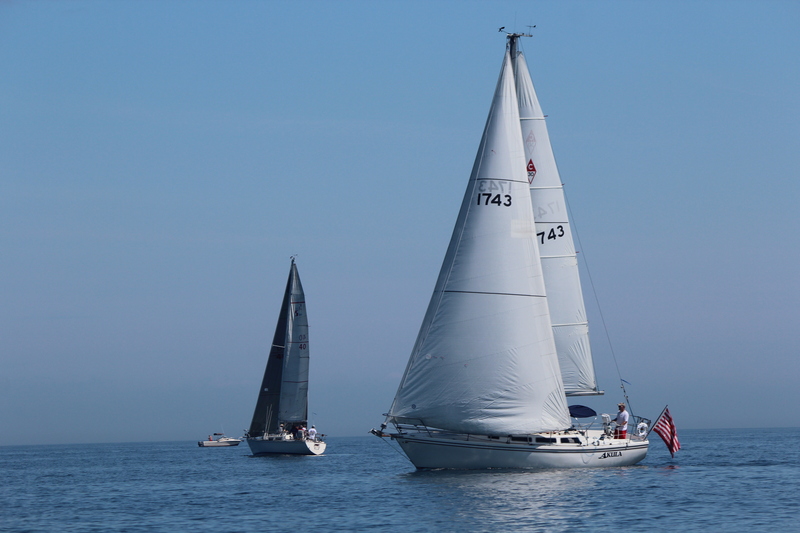 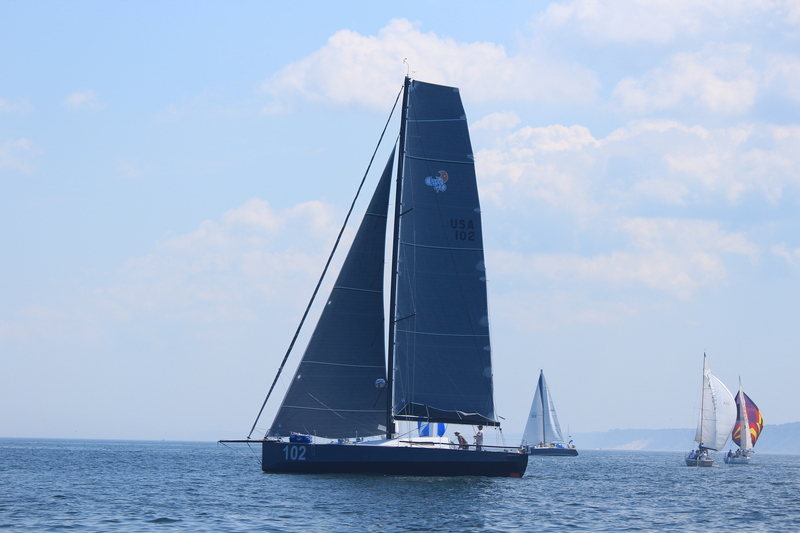 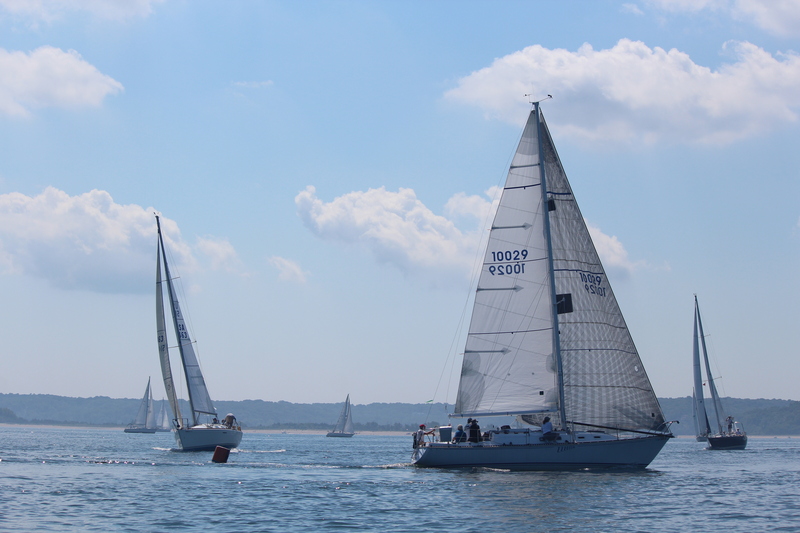 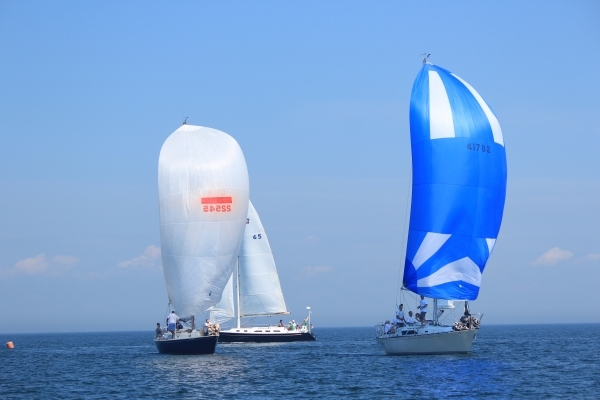 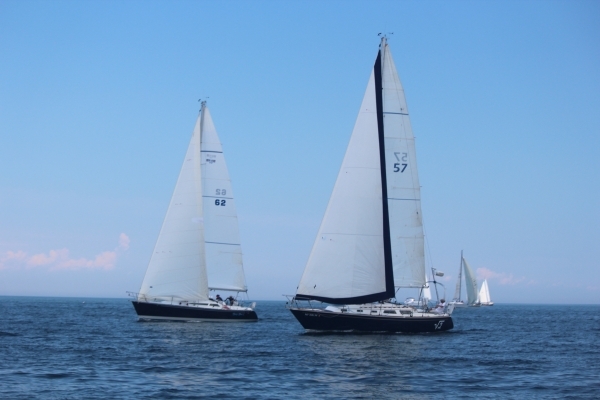 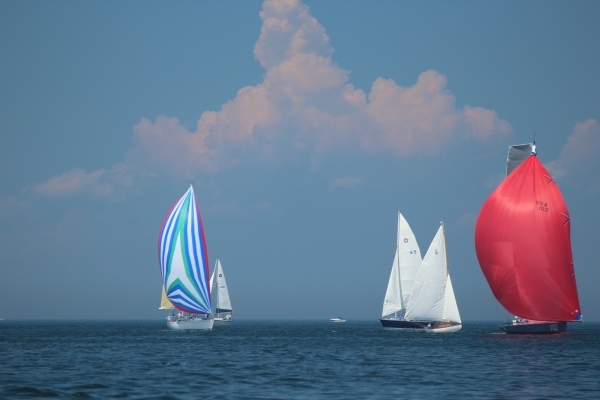 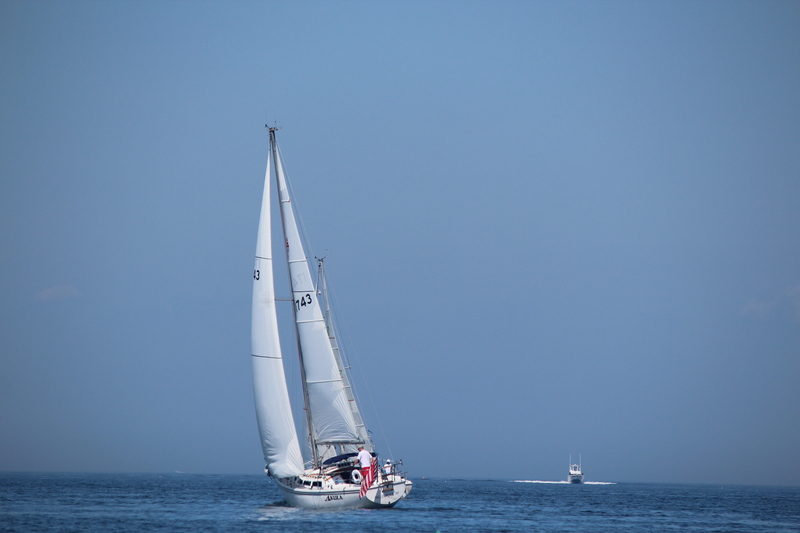 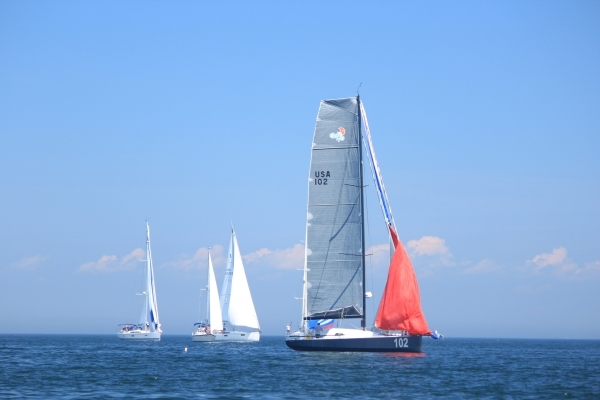 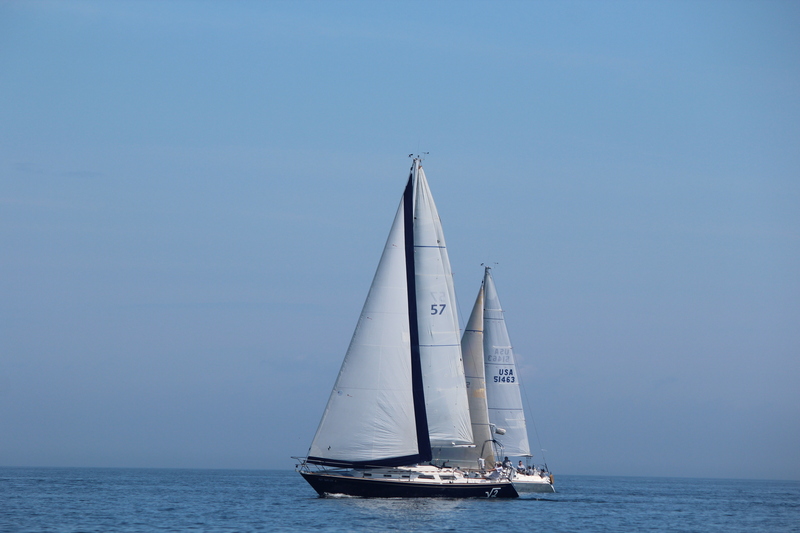 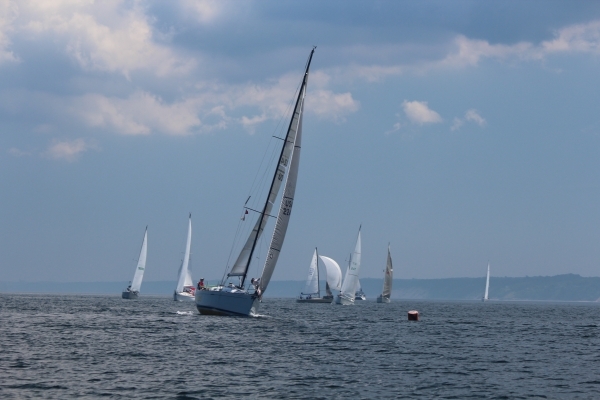 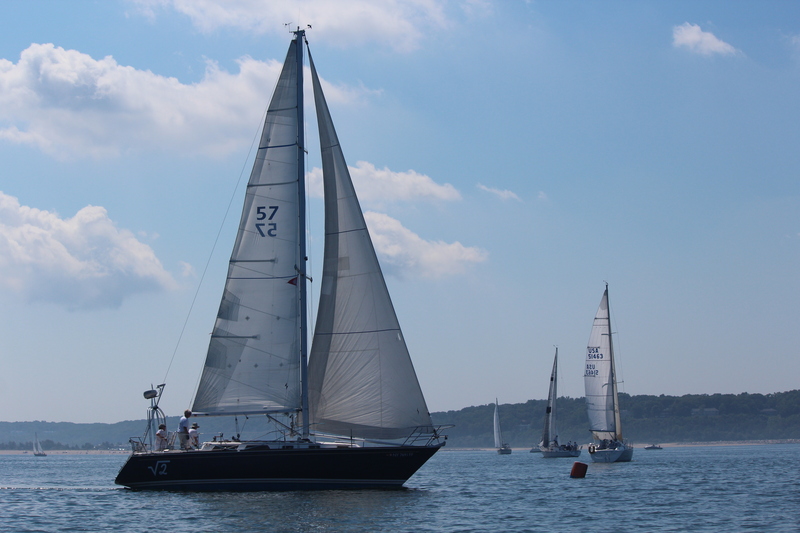 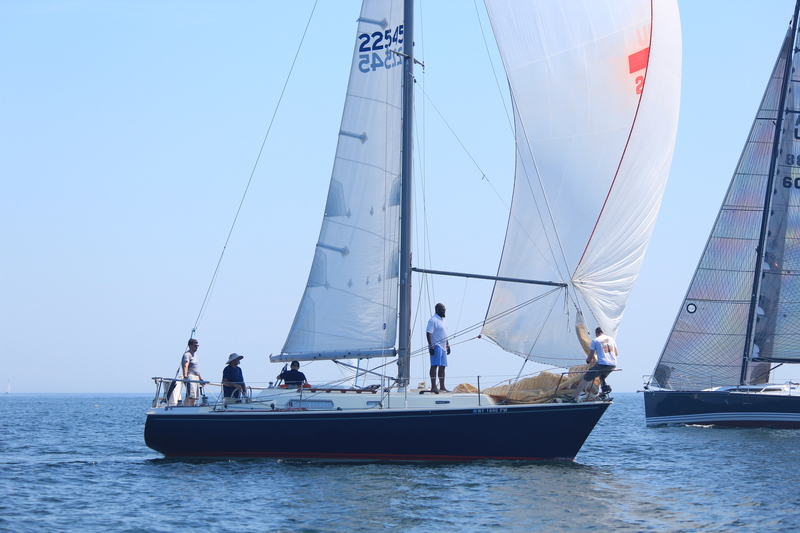 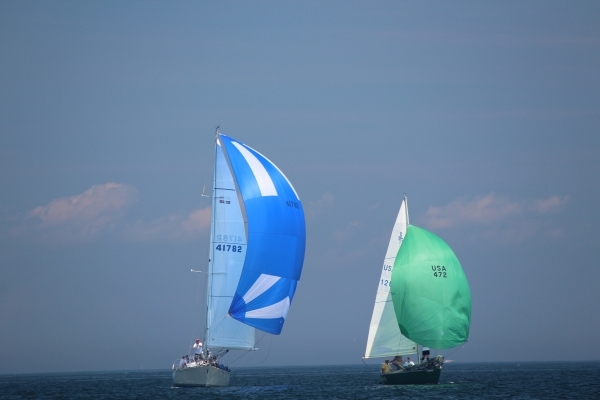 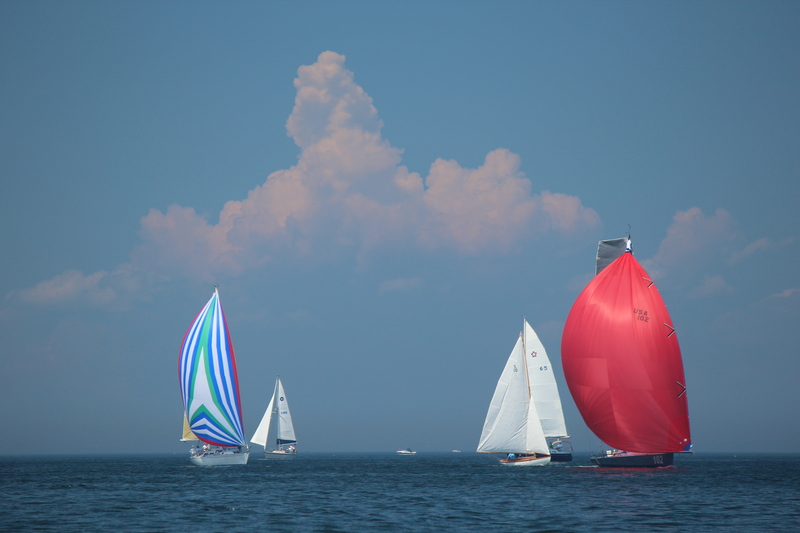 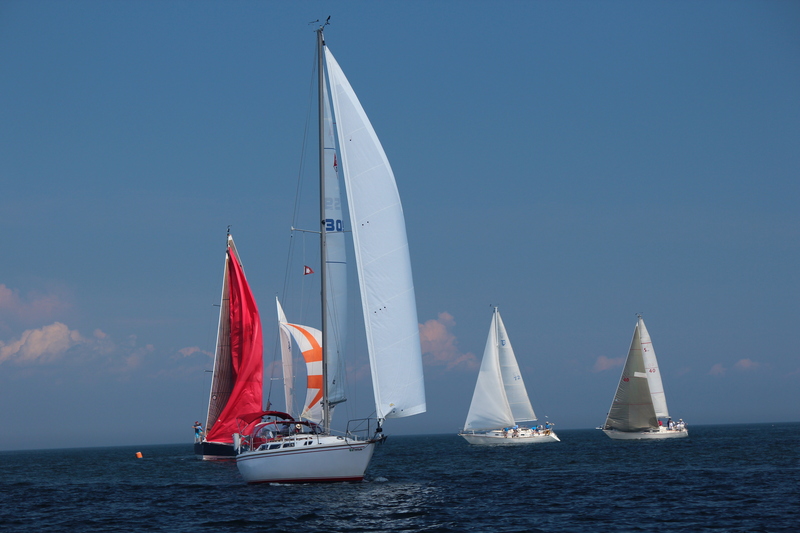 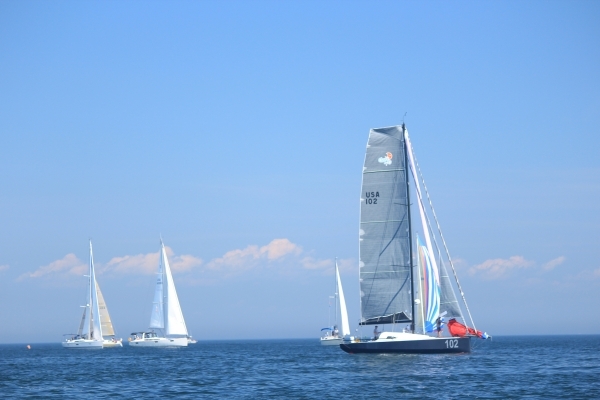 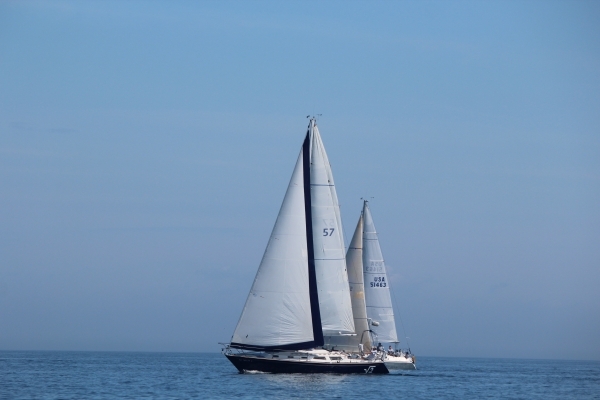 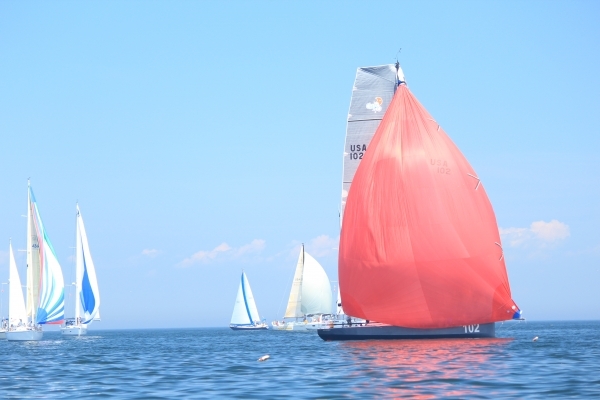 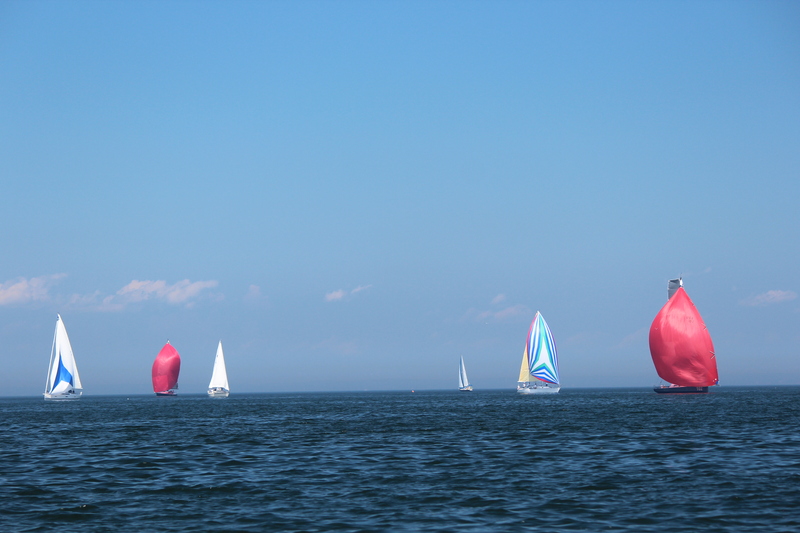 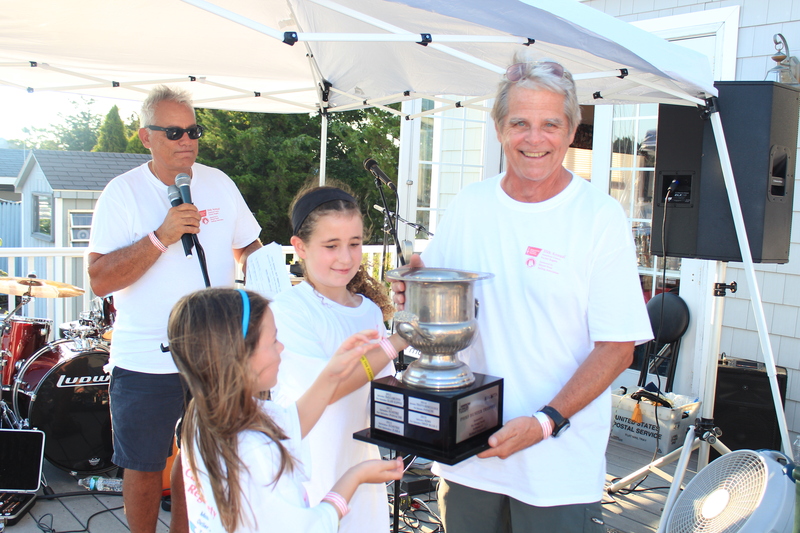 A total of 35 yachts were entered in 5 divisions, but more importantly MSSA was able to raise over $20,000 for the American Cancer Society. 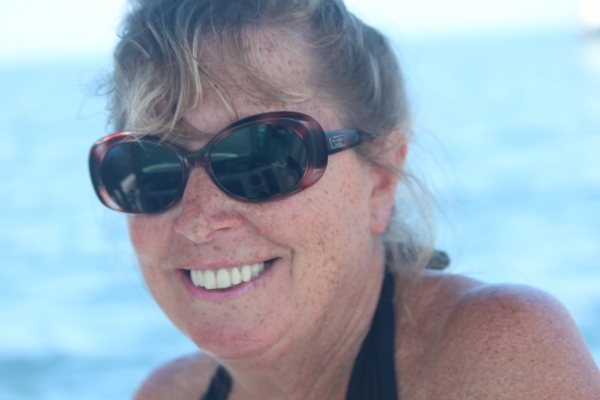 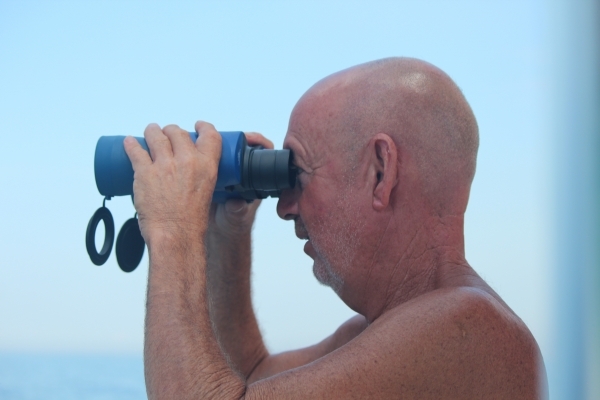 There's no better way to spend a day on and off the water! 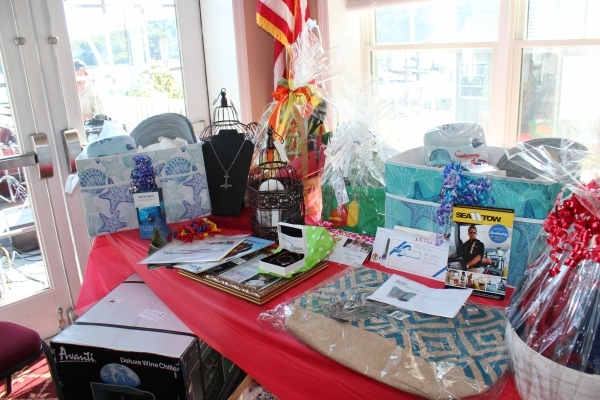 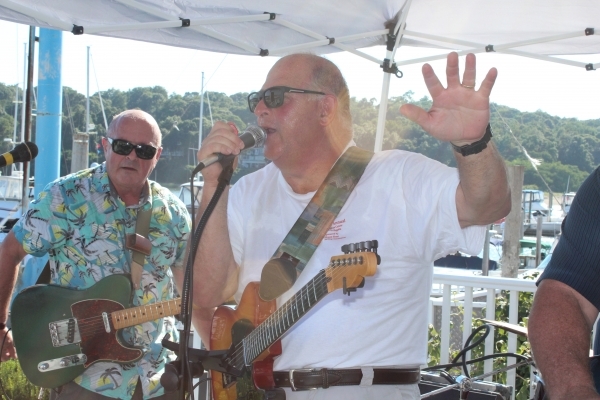 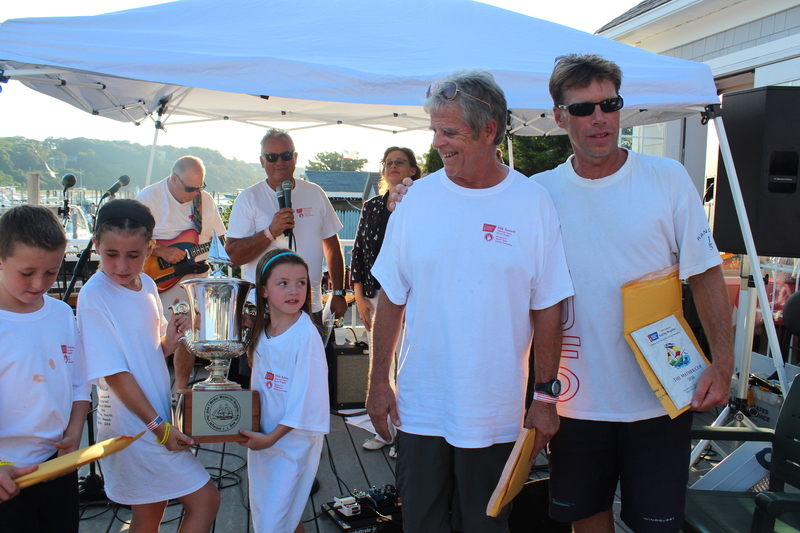 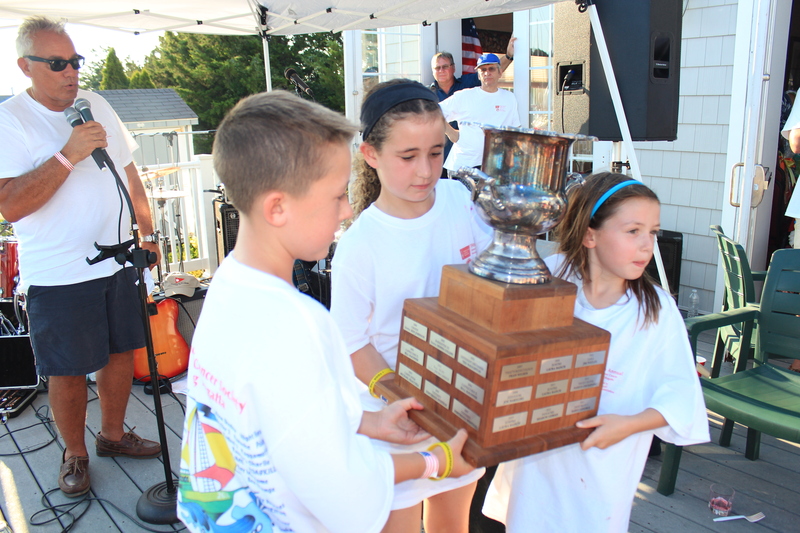 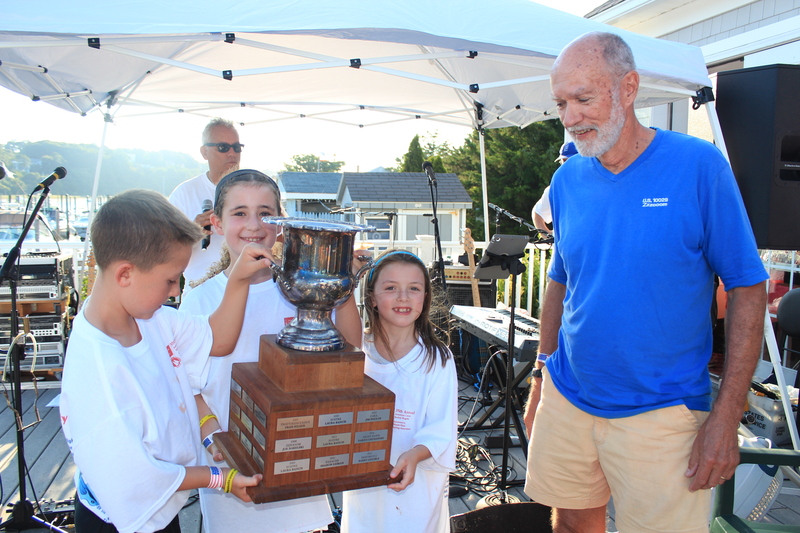 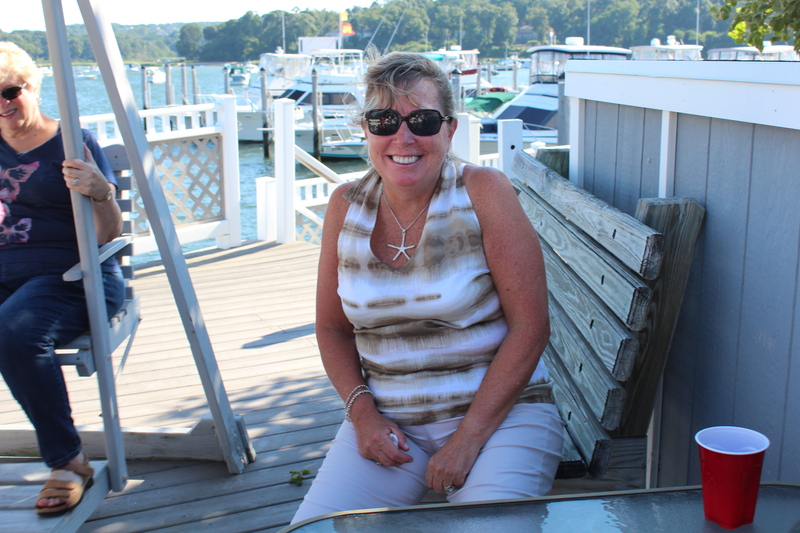 Please join us on Saturday, September 21, 2019 for this year's Regatta and the awards party at Mount Sinai Yacht Club to follow. 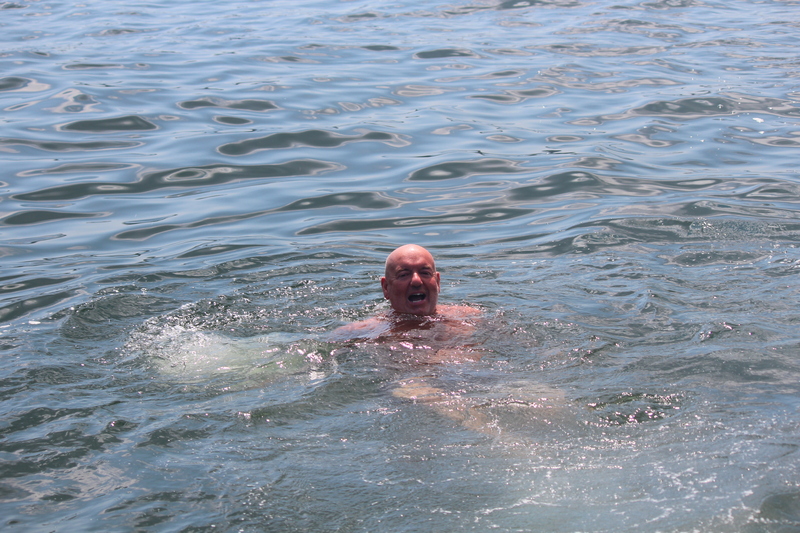 Whether or not you plan to compete in the on-the-water race, you can join our online fundraising effort to help us surpass last year's donations. 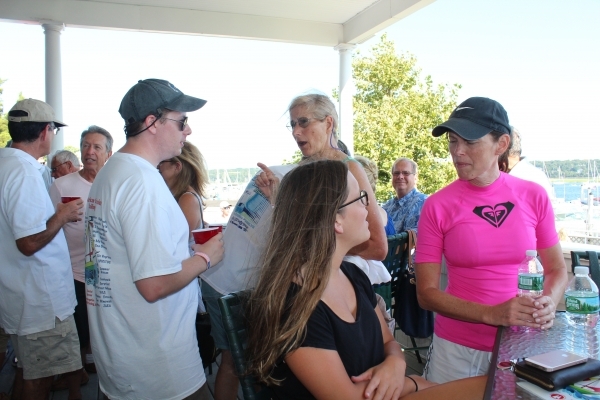 Go to https://www.crowdrise.com/mssa37thacsr to get involved, either by starting your own fundraising team or by making a contribution to one or more of the teams you'll find there. 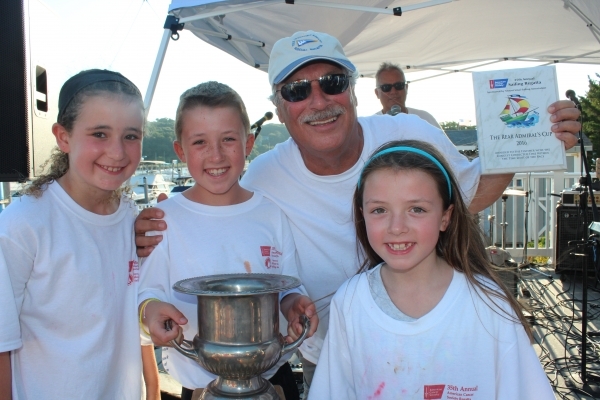 It's fun, it's easy, and best of all it supports this worthy cause in the most meaningful way, by providing funding for cancer research! 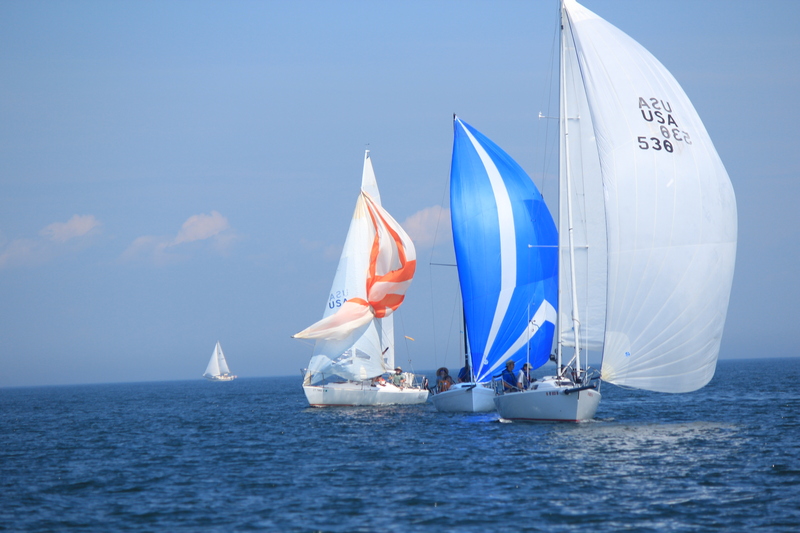 1st WARNING: Saturday, September 21, 2019 at 11:00 A.M.
immediately following the race at approximately 3:30 p.m.